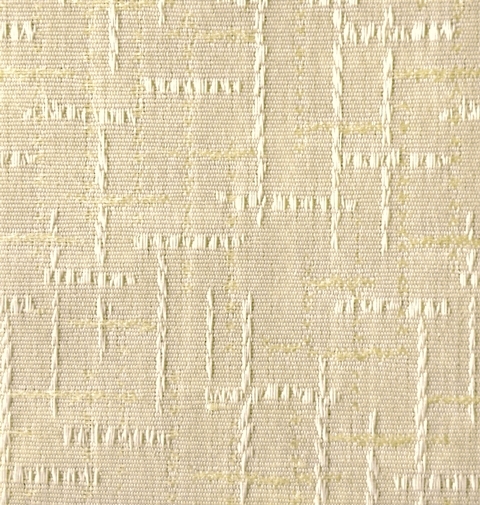 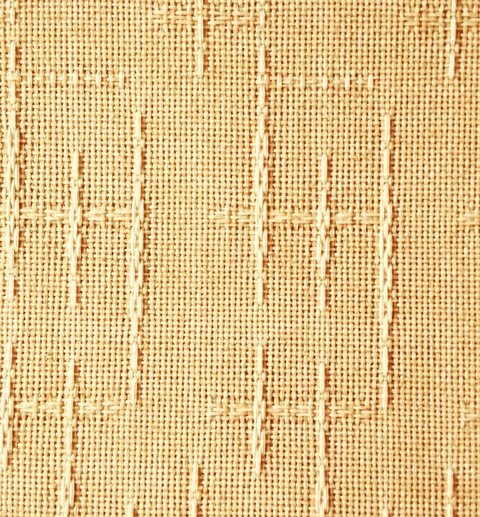 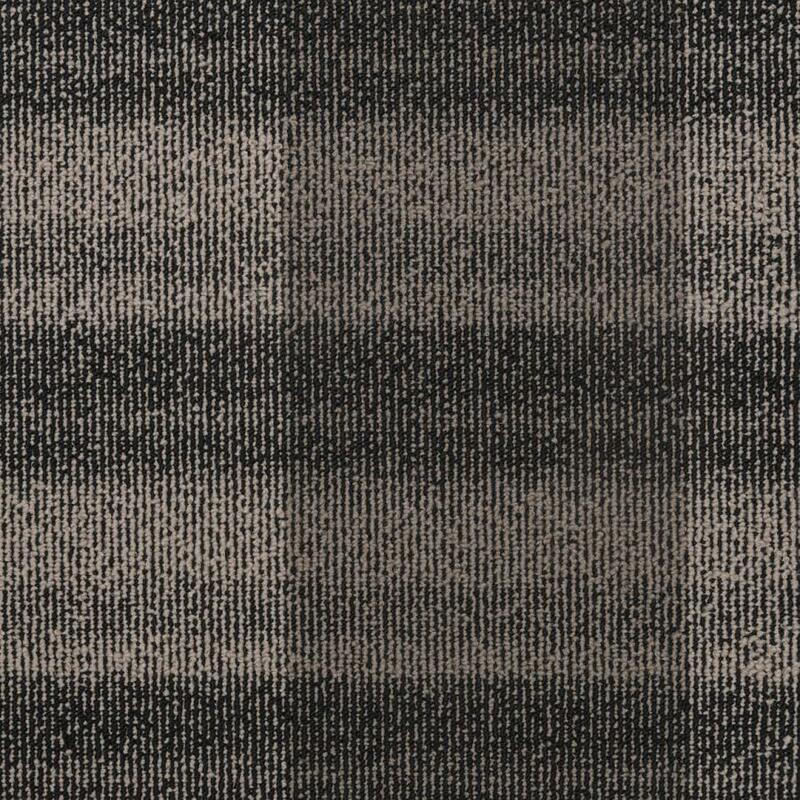 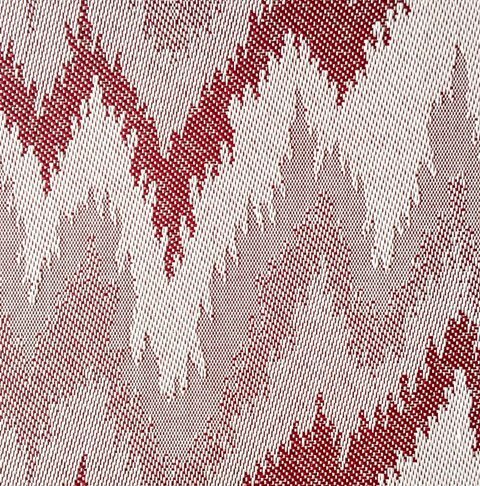 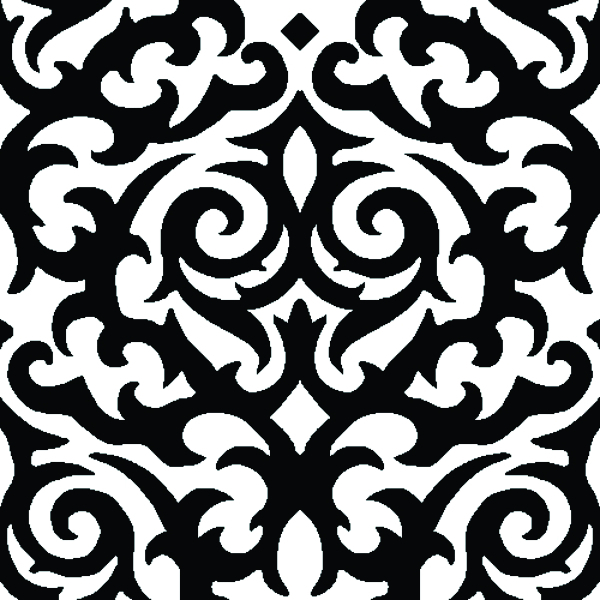 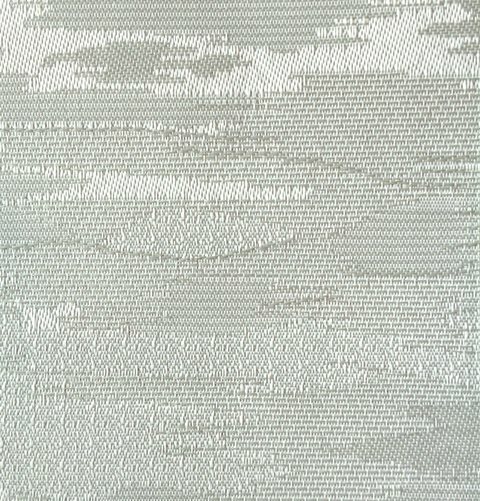 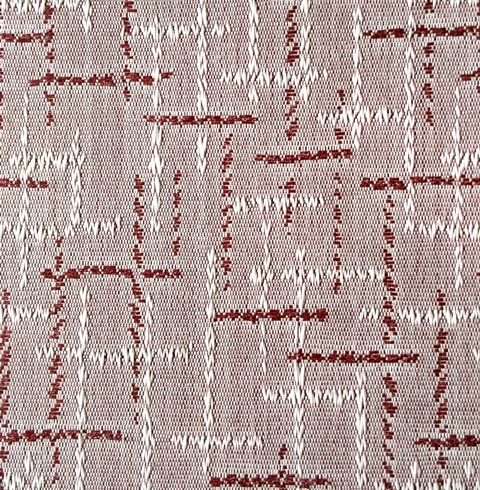 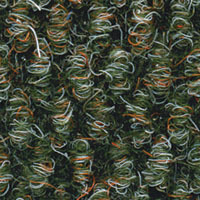 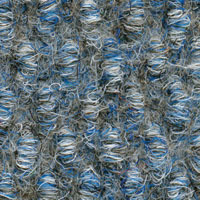 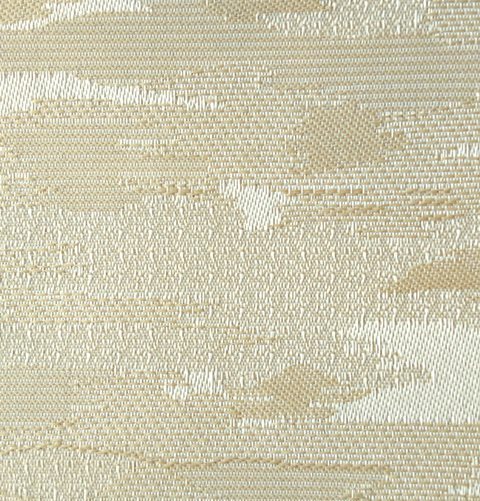 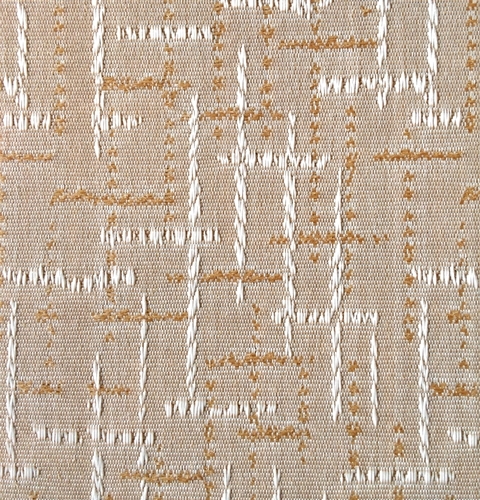 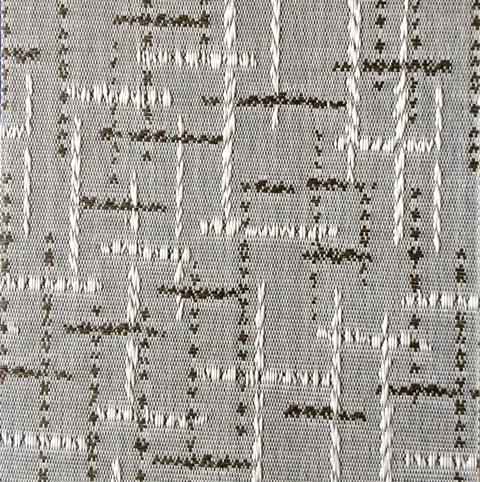 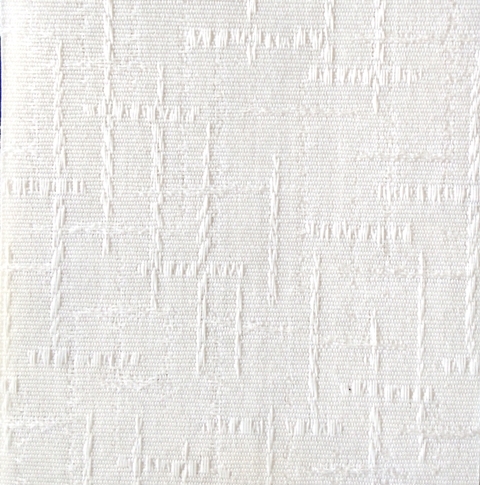 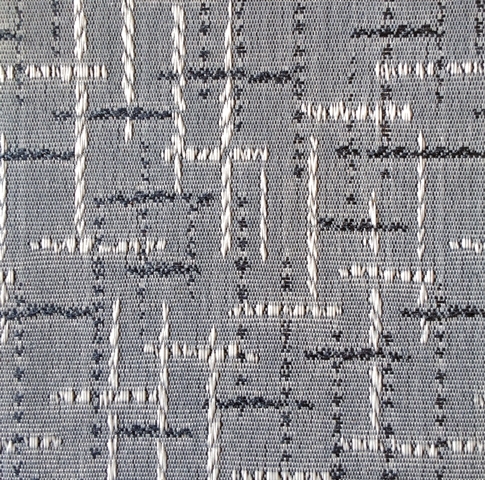 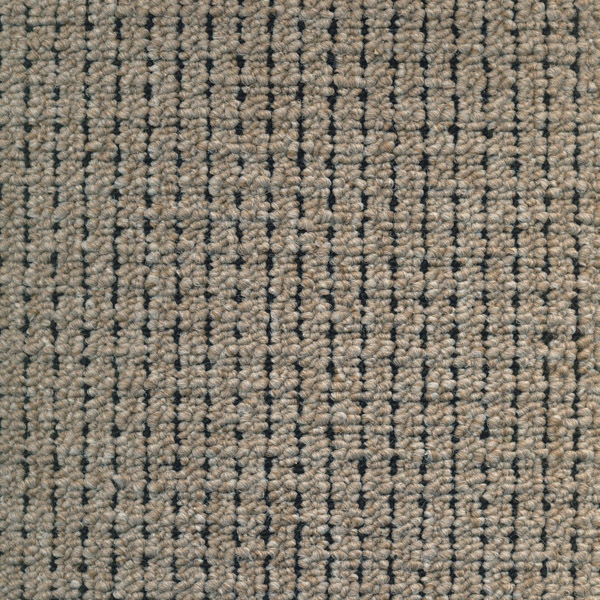 Woven carpet with subtle, contemporary and upmarket patterns. 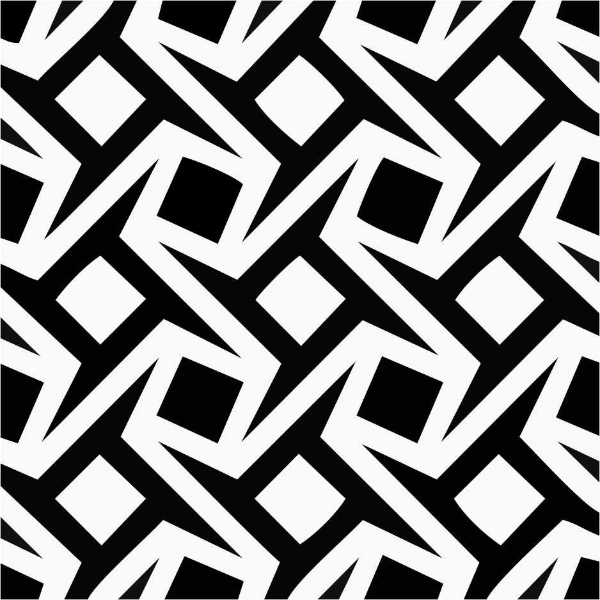 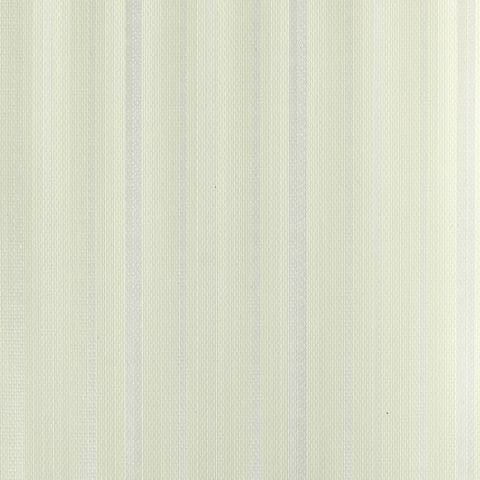 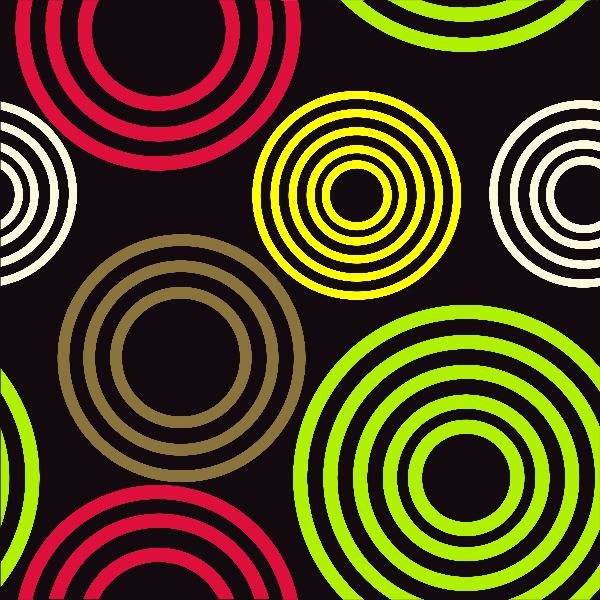 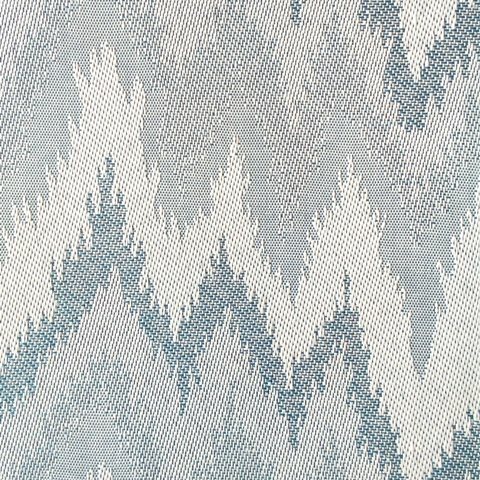 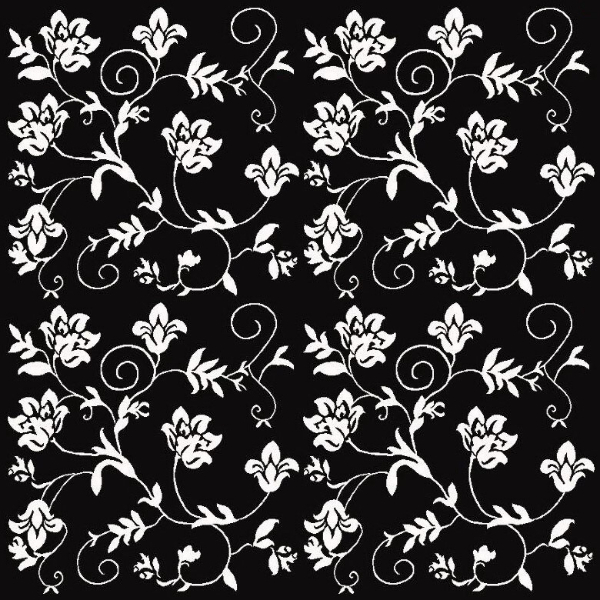 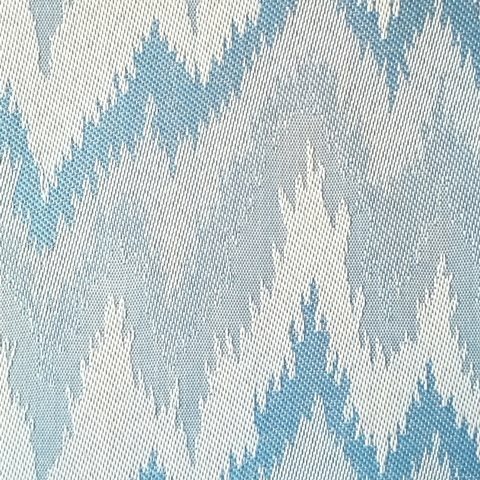 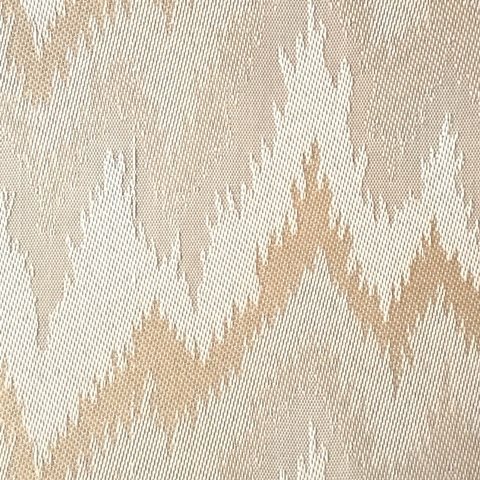 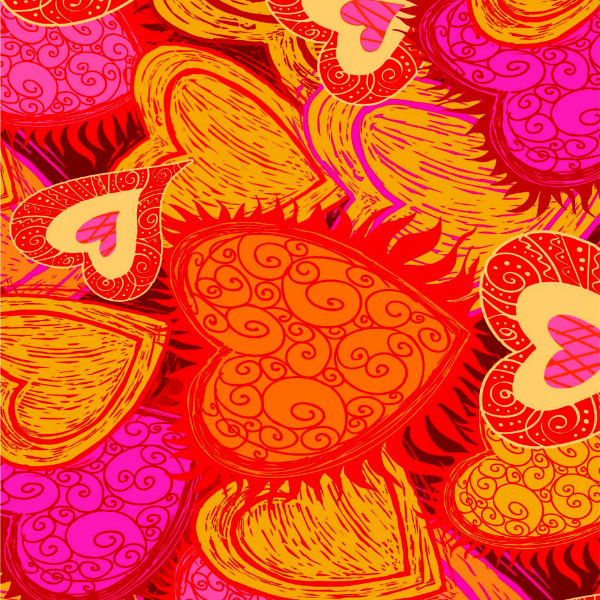 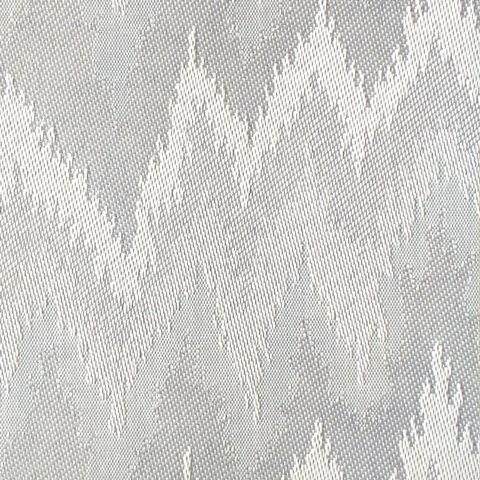 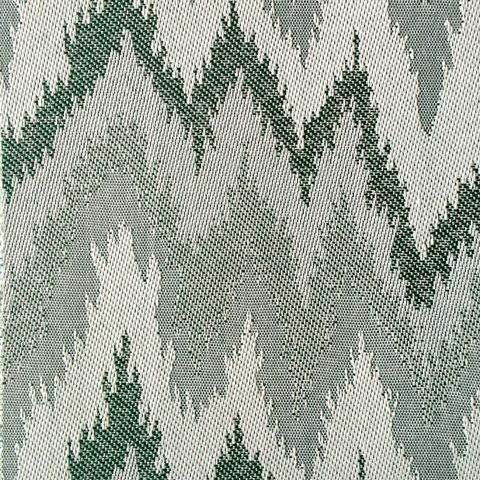 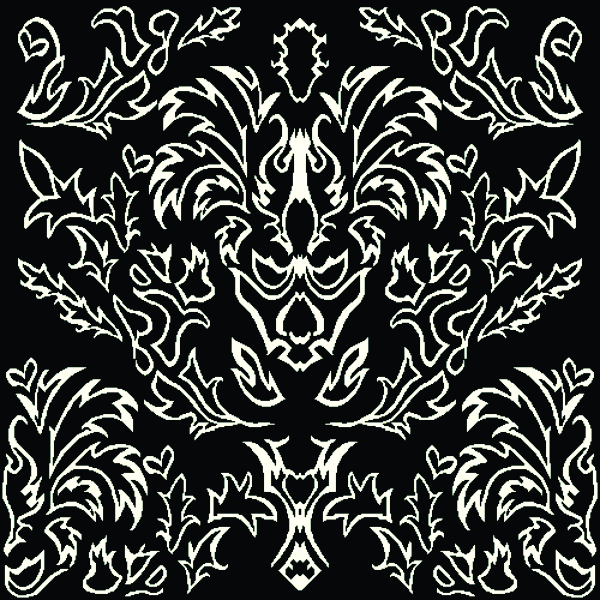 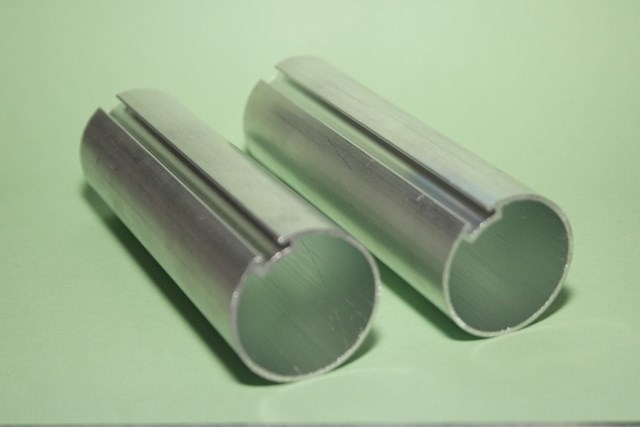 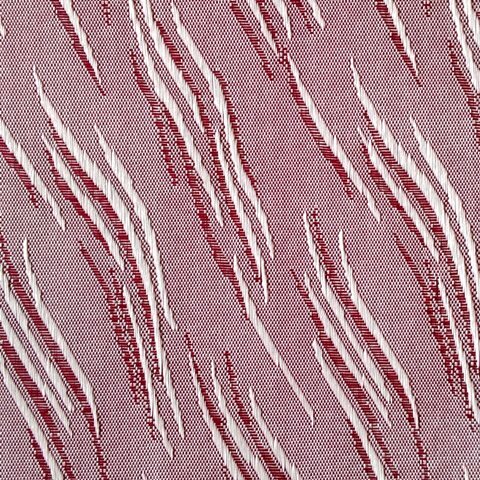 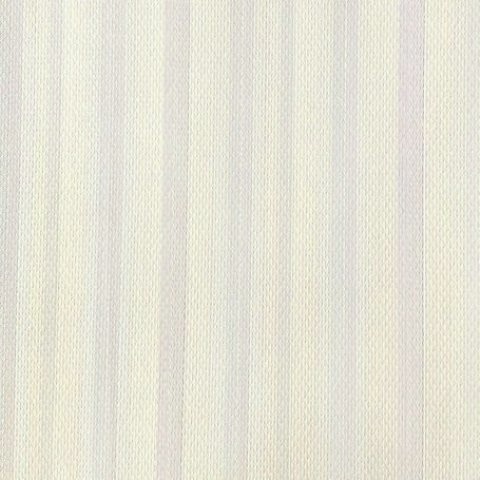 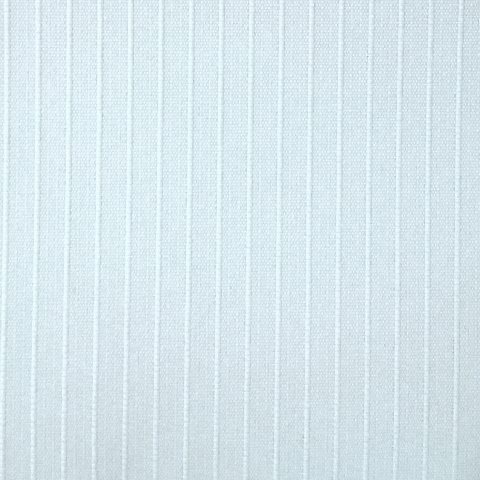 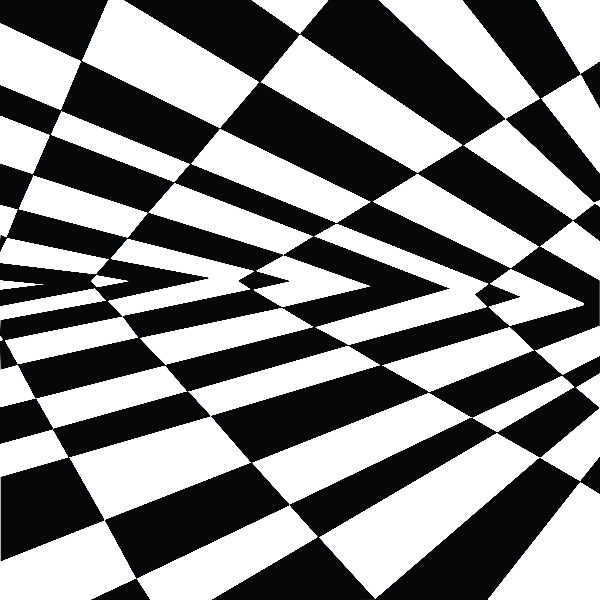 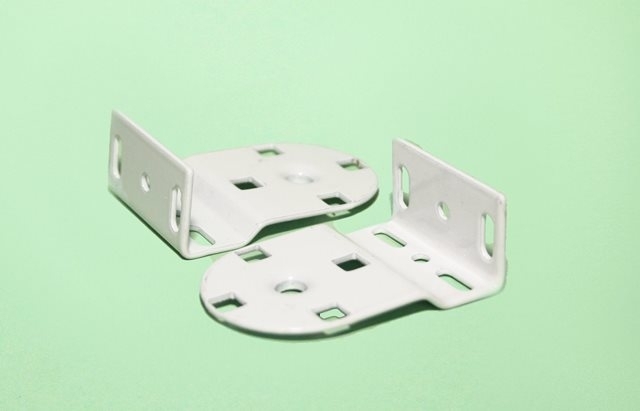 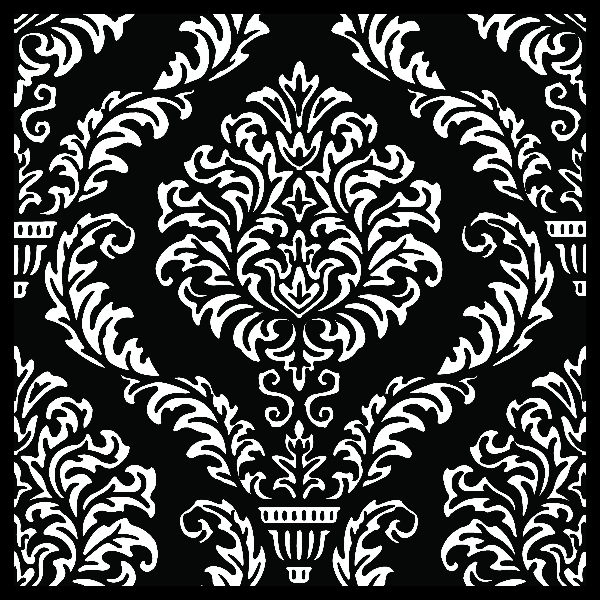 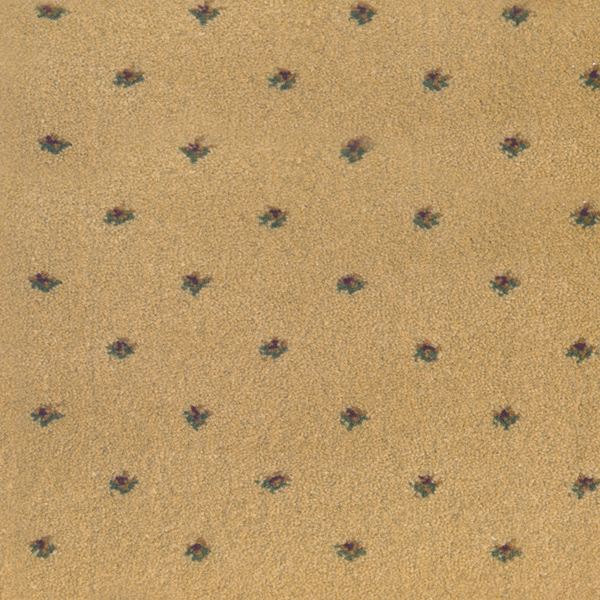 Patterned and cut to perfection for easy living. 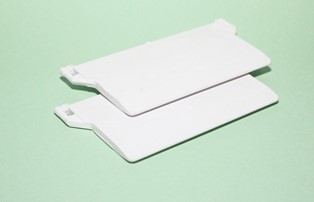 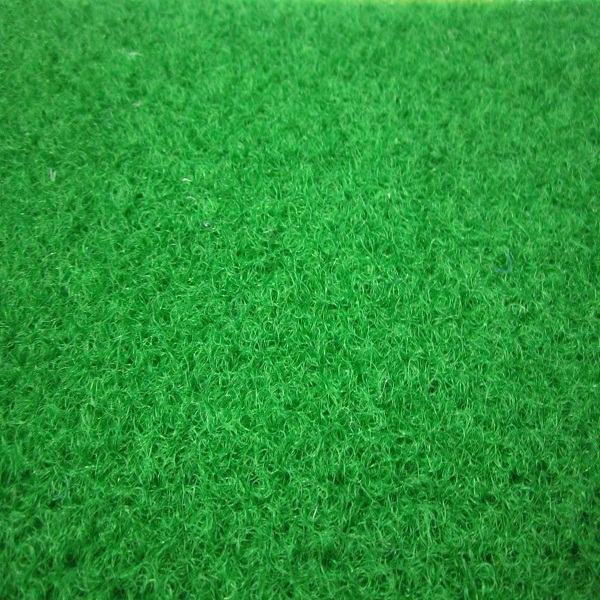 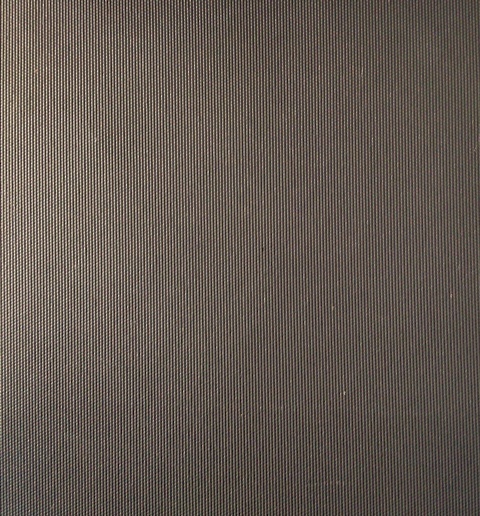 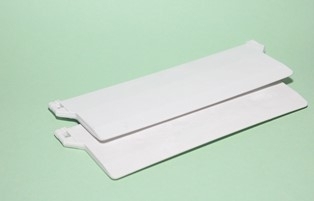 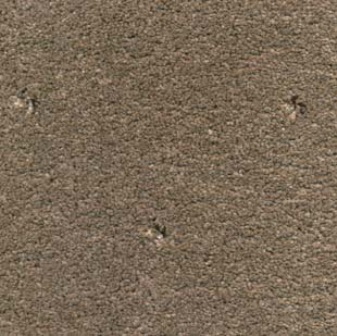 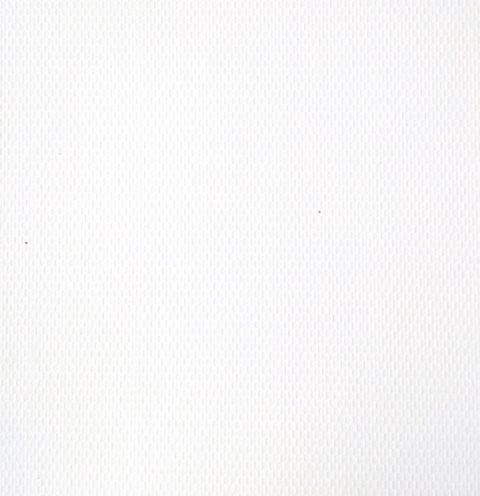 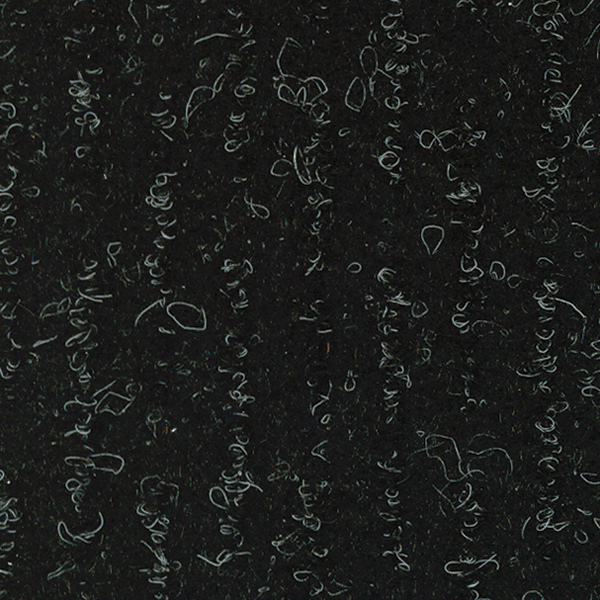 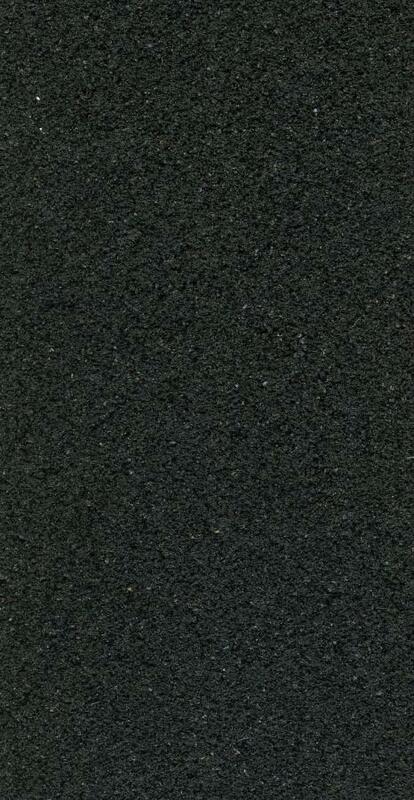 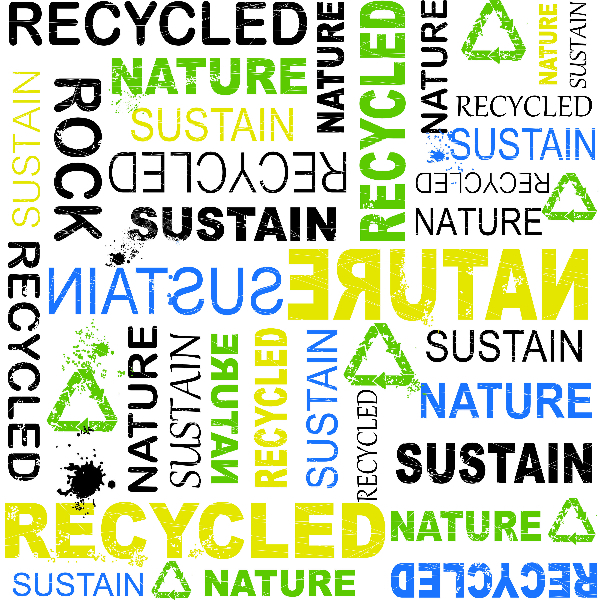 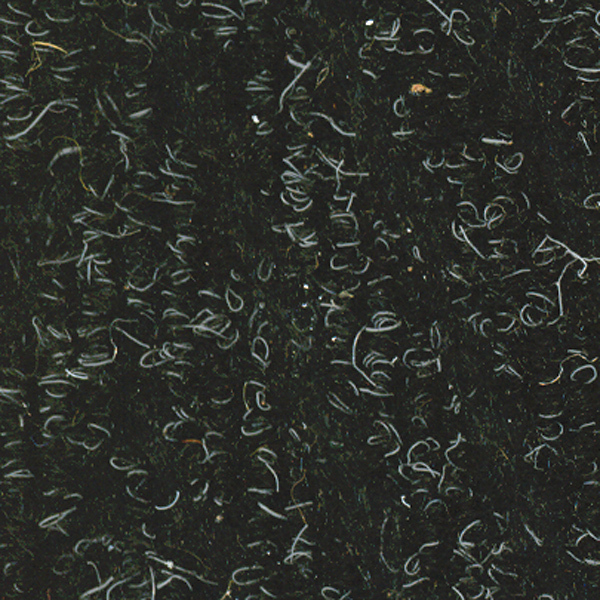 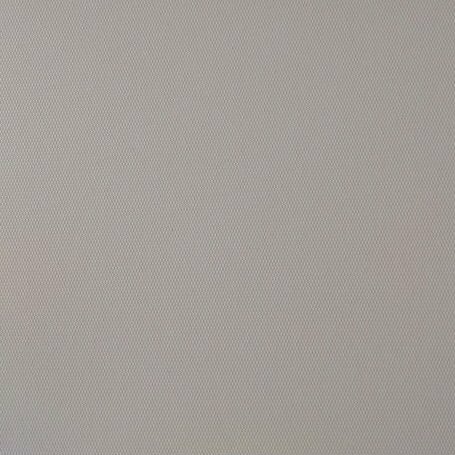 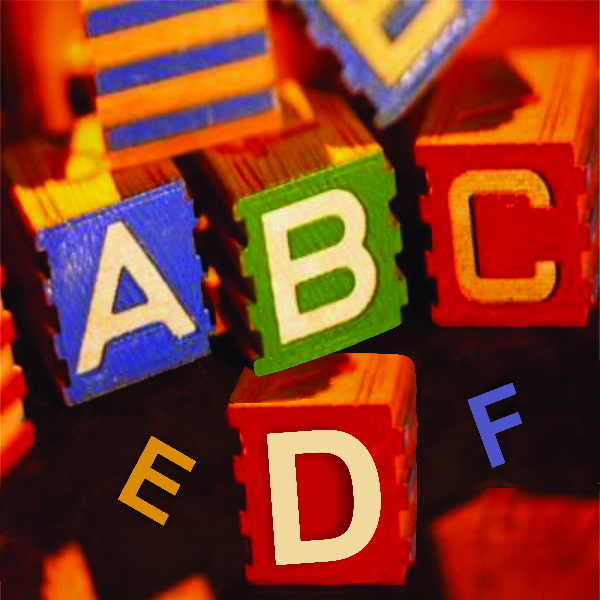 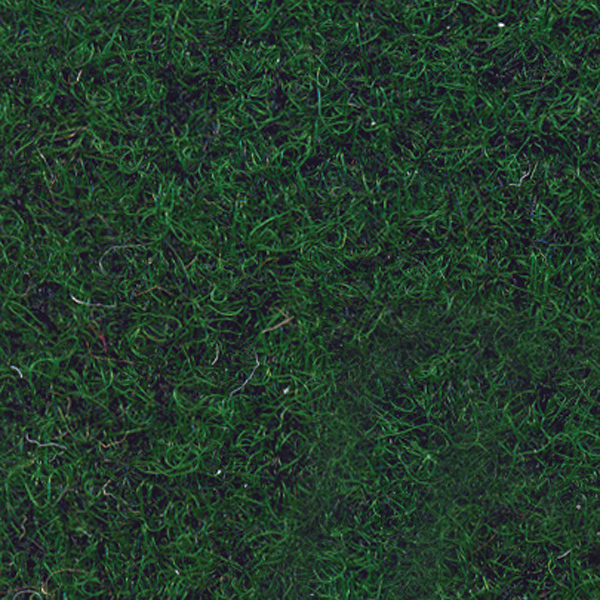 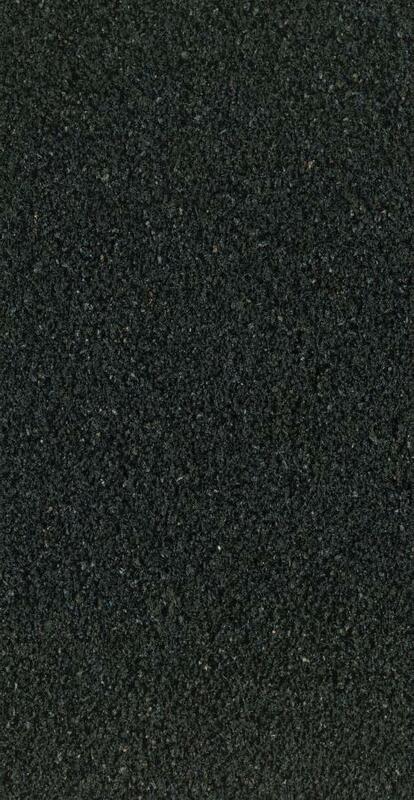 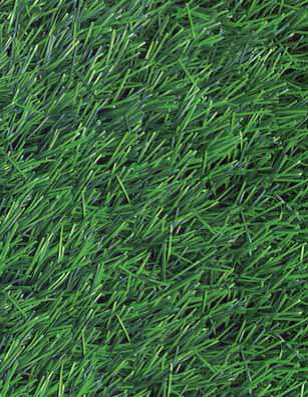 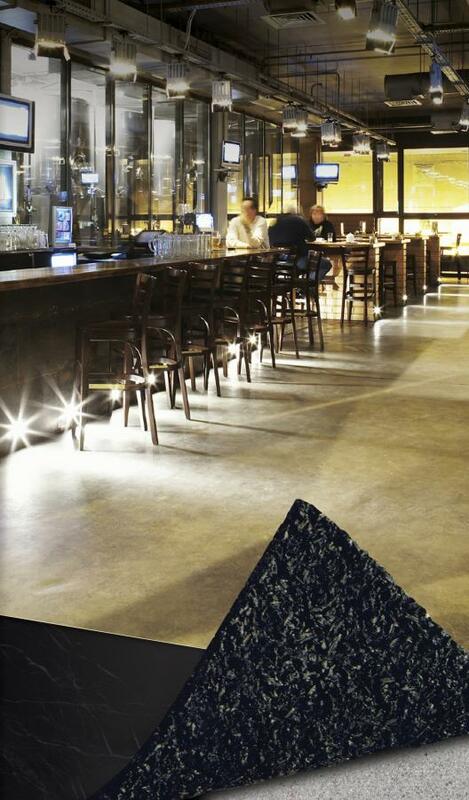 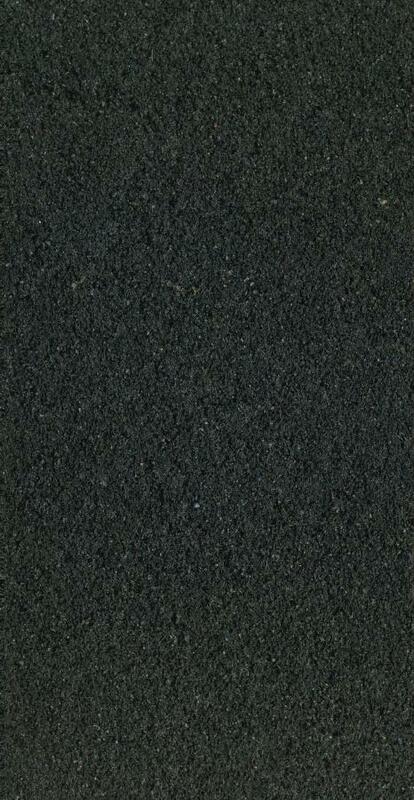 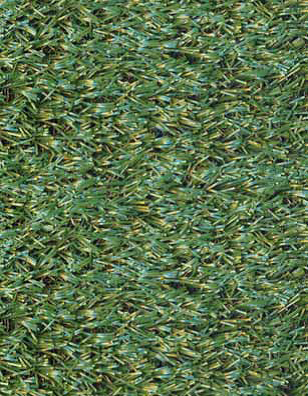 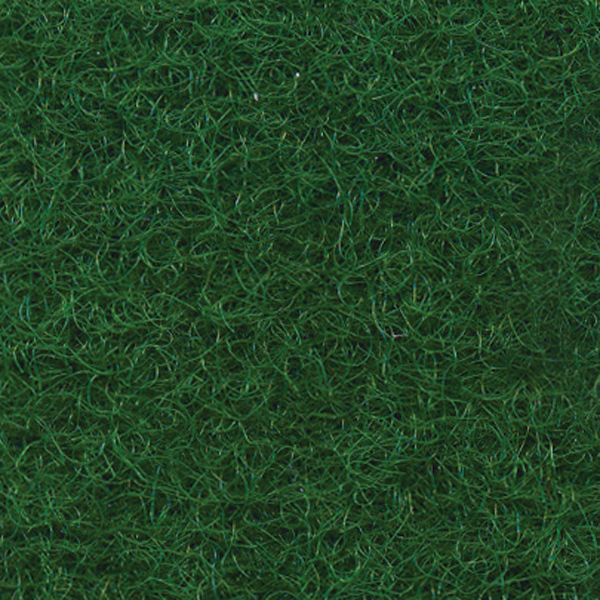 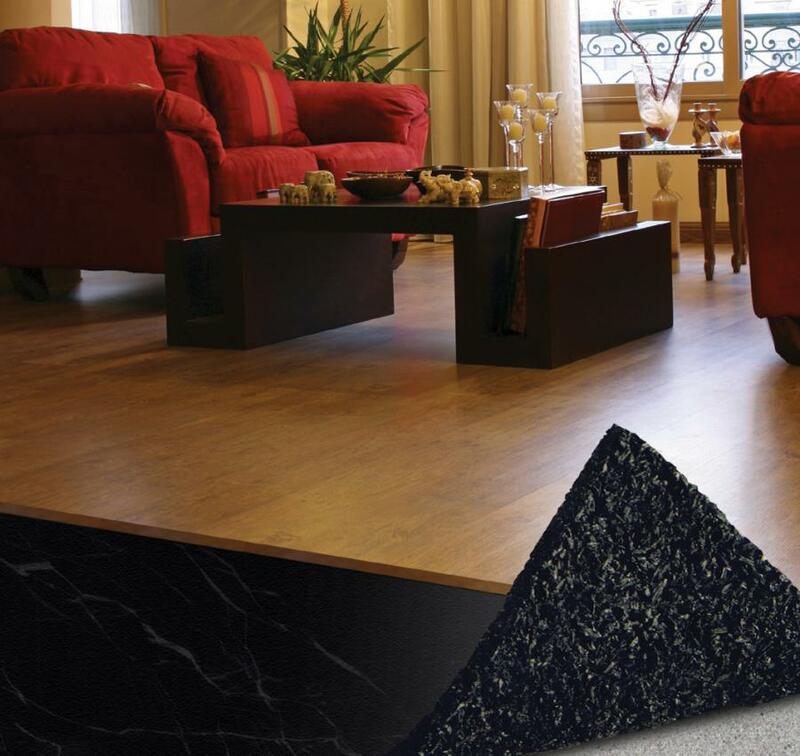 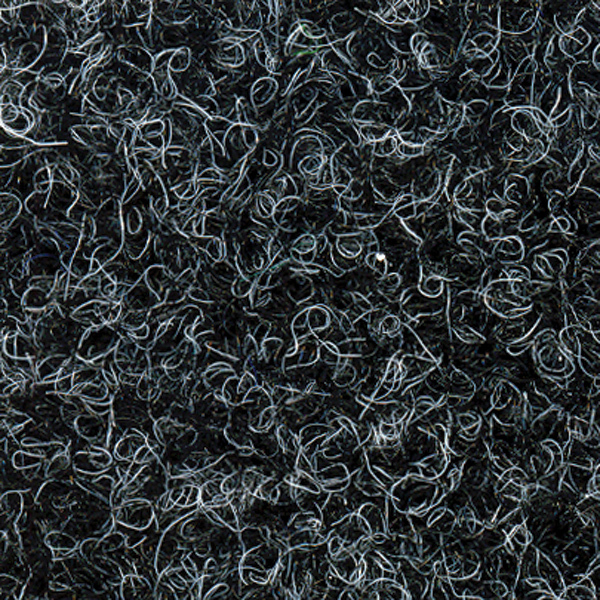 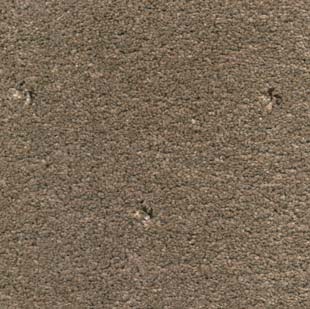 Self-adhesive environmentally friendly rubber crumb underlays. 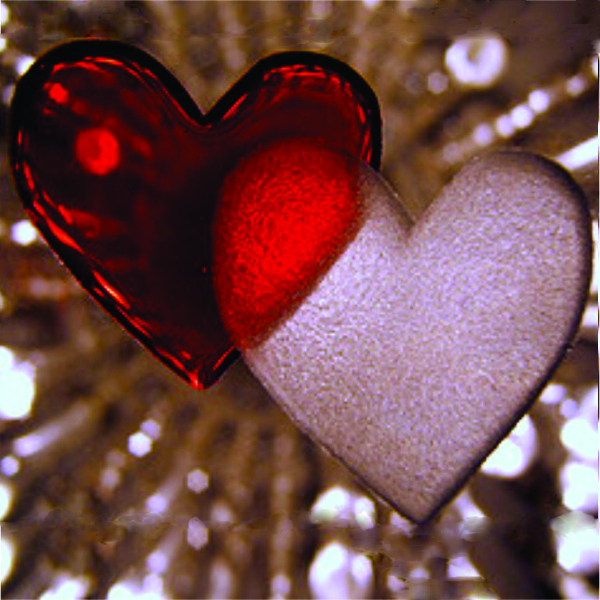 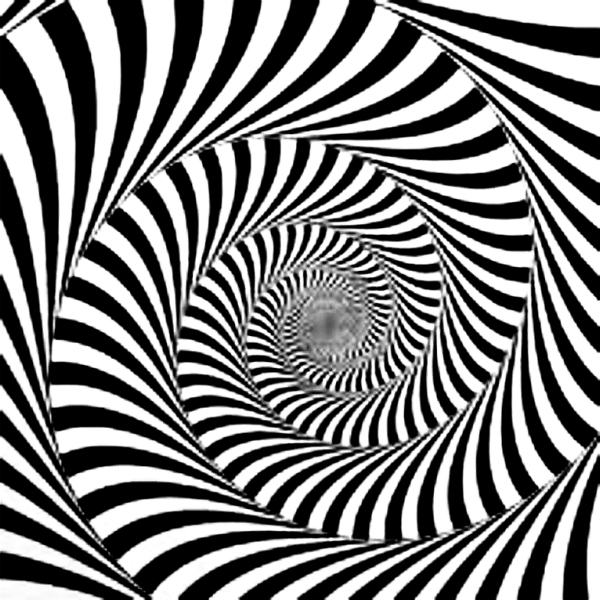 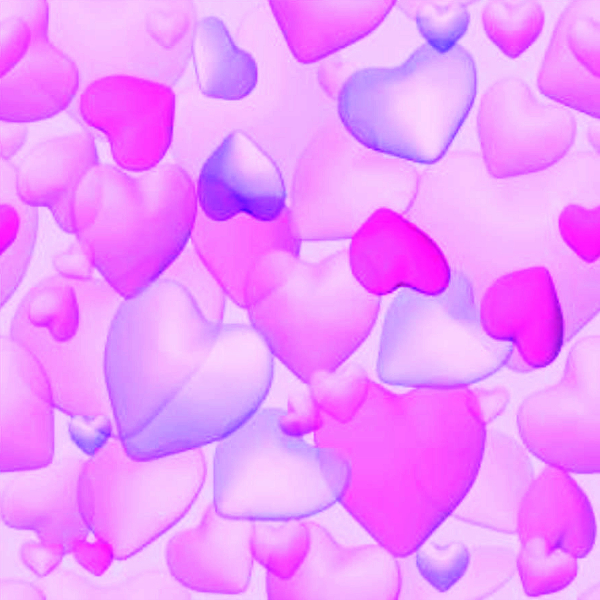 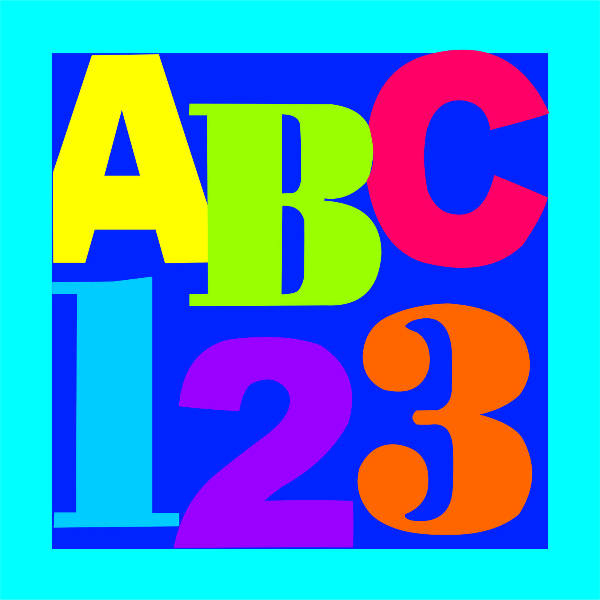 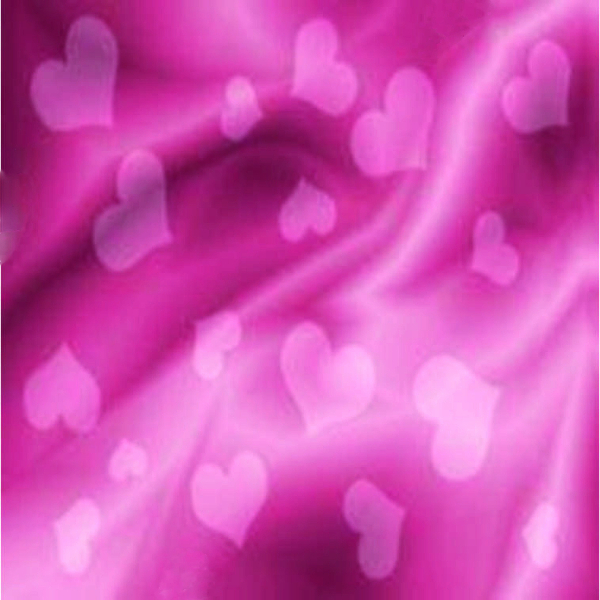 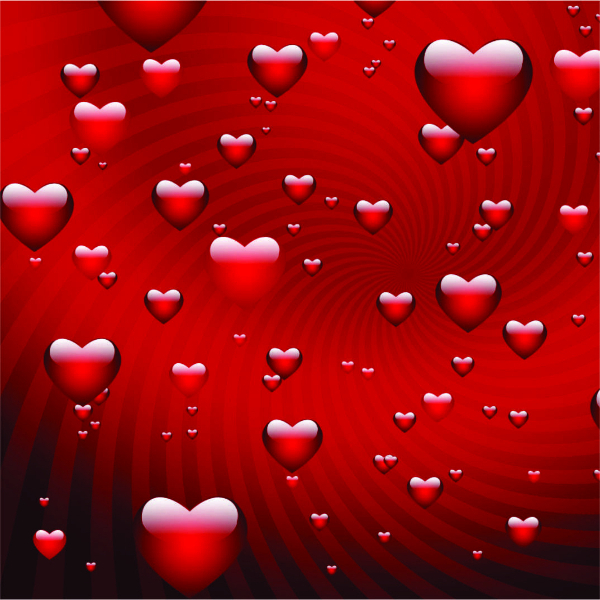 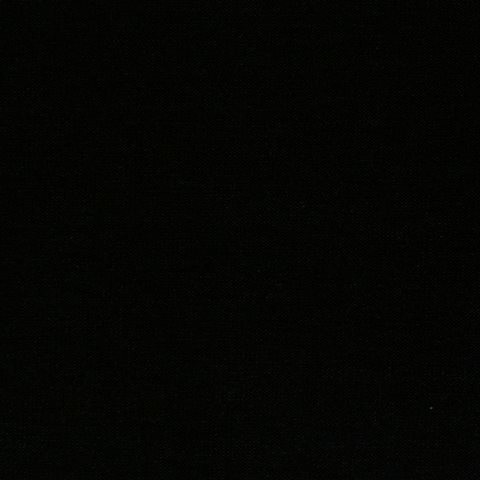 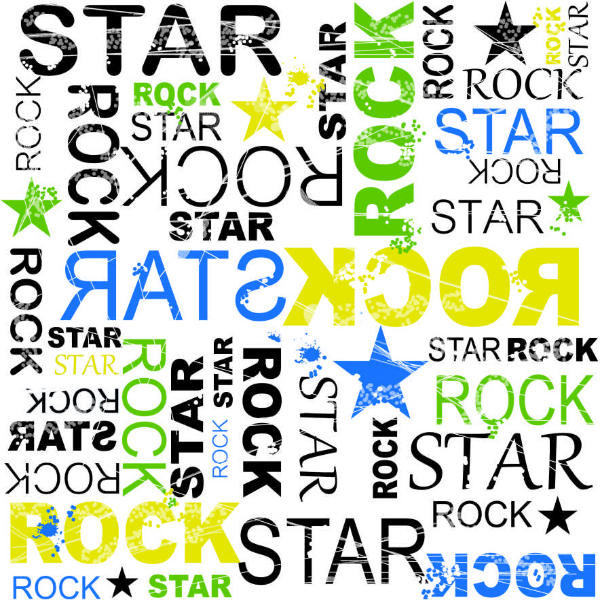 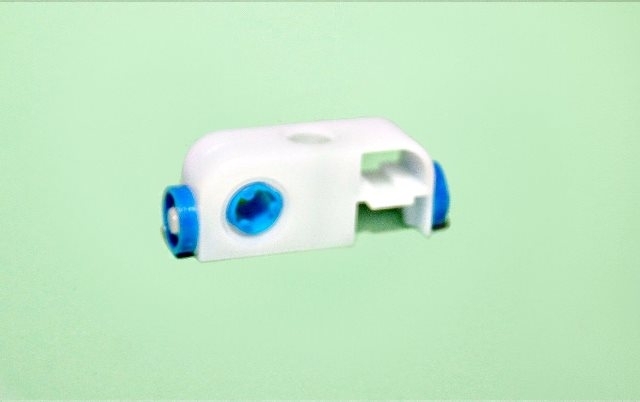 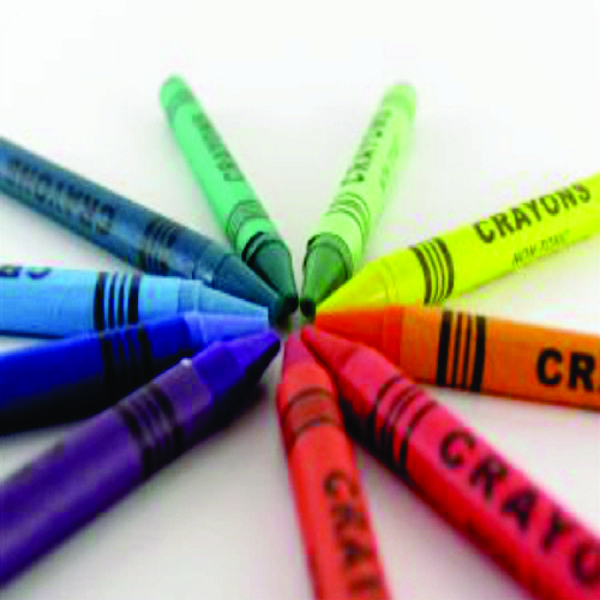 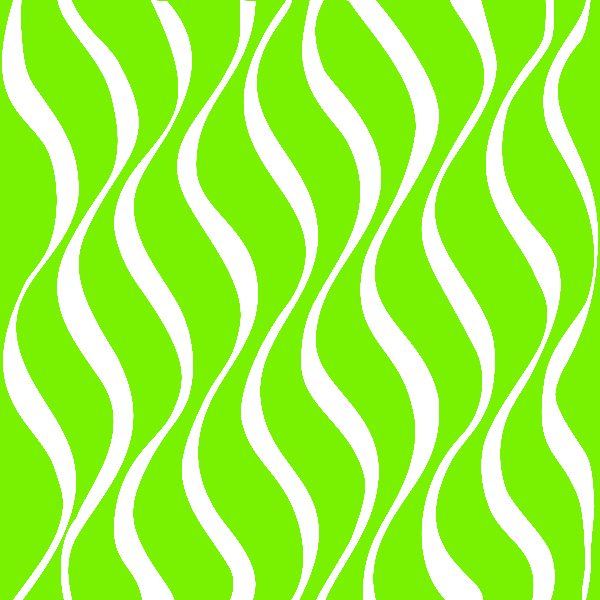 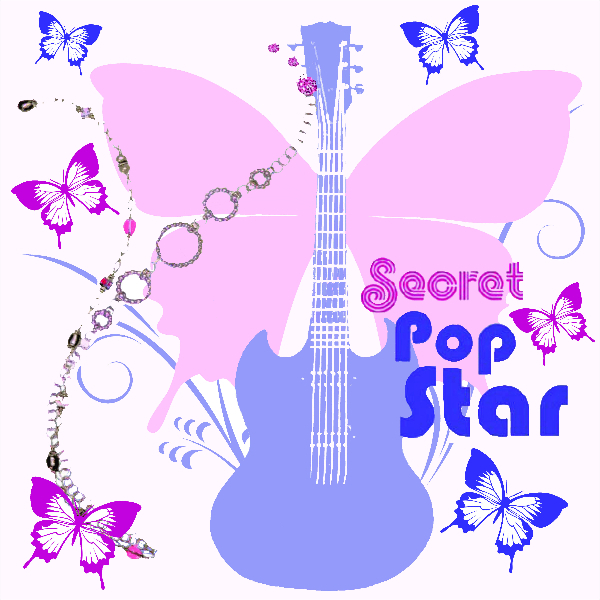 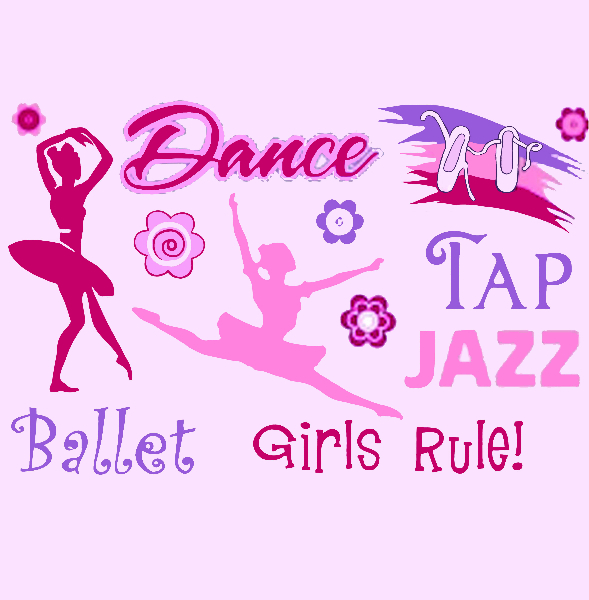 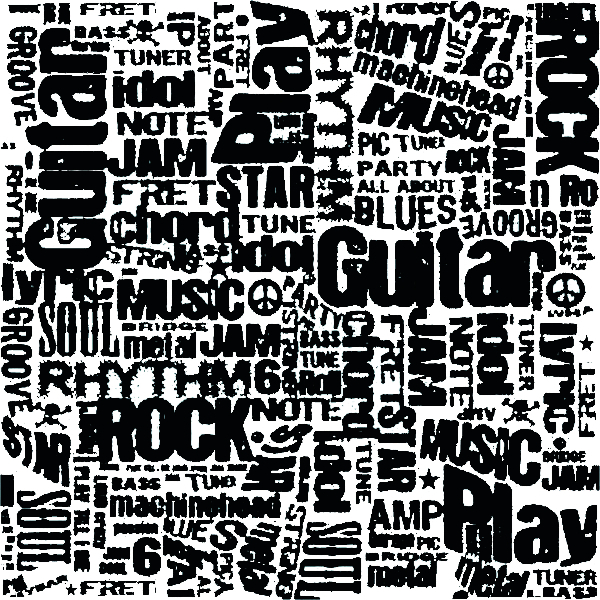 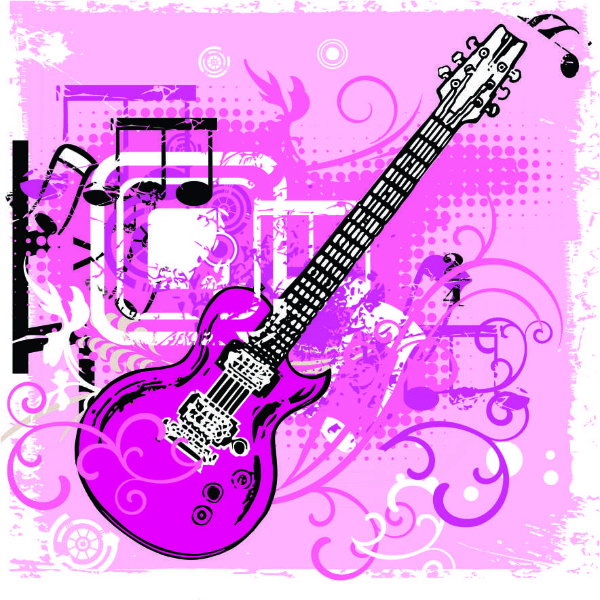 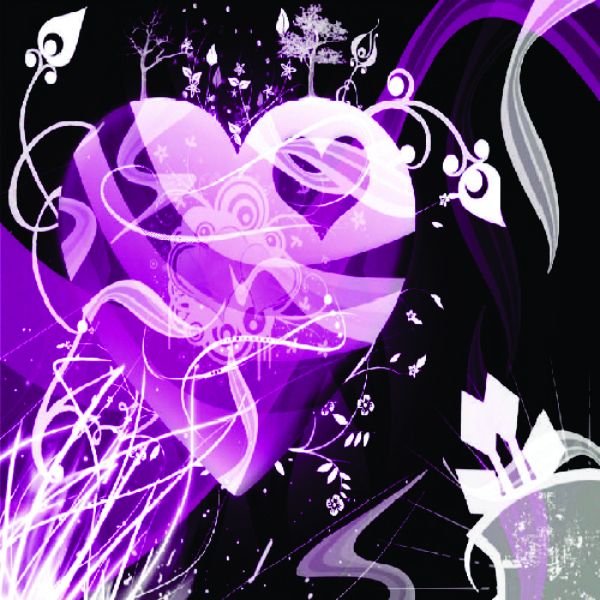 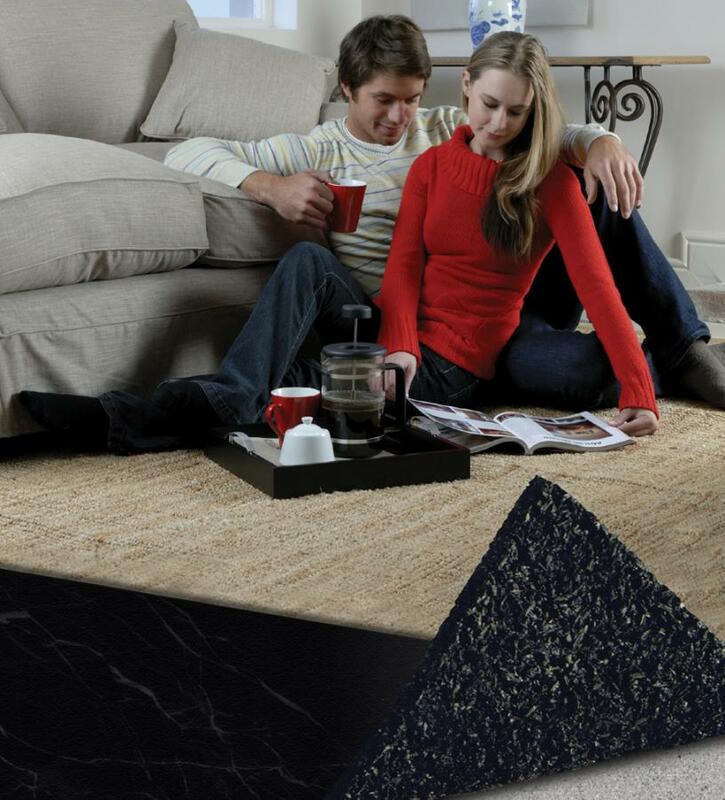 Find out more information about InstaLay and their products. 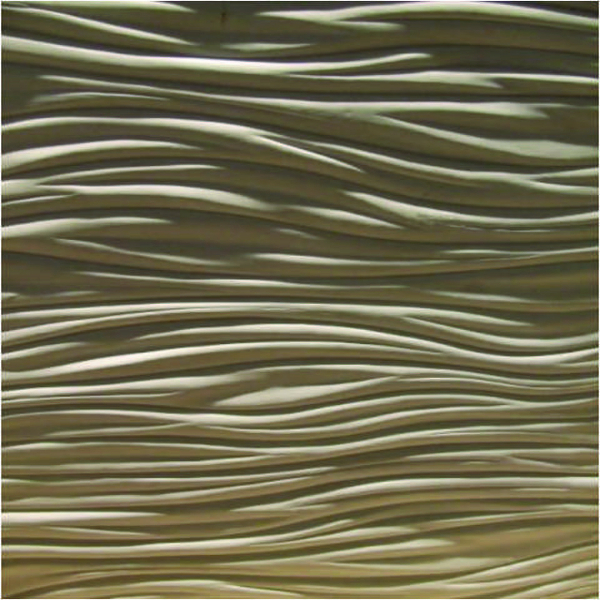 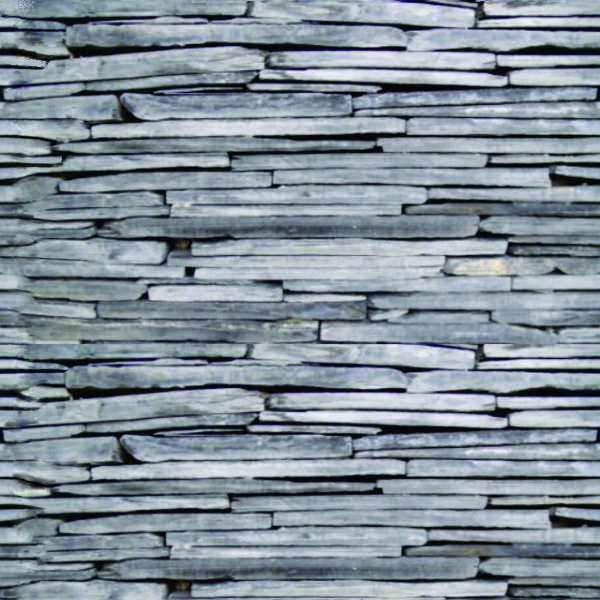 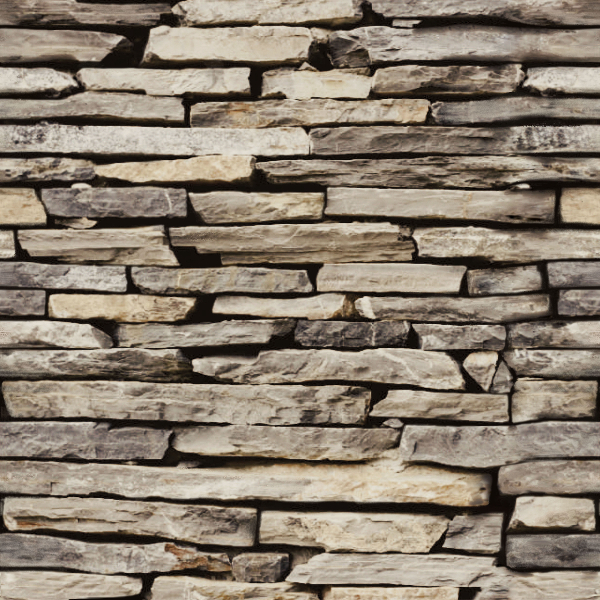 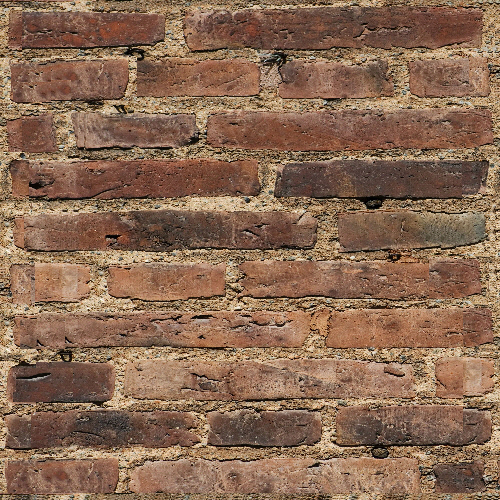 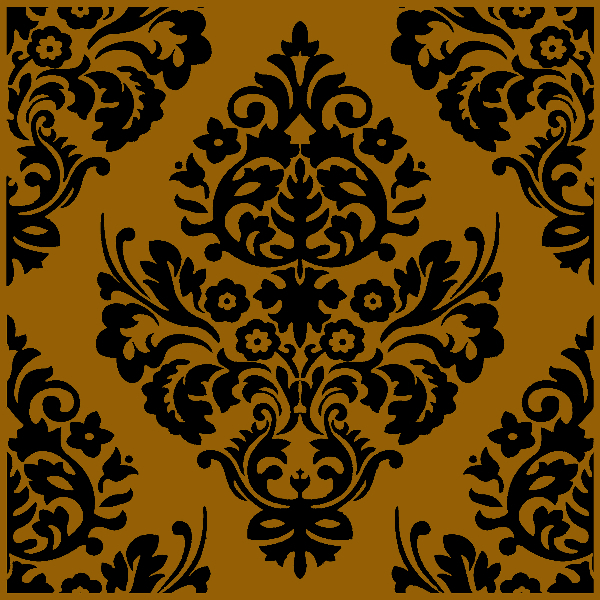 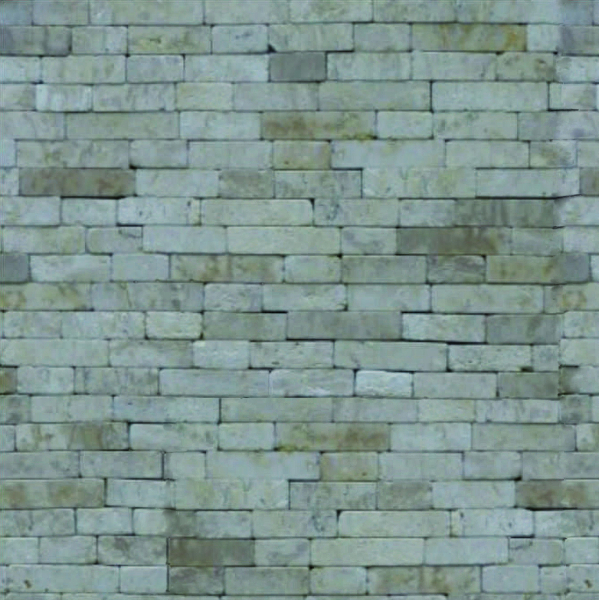 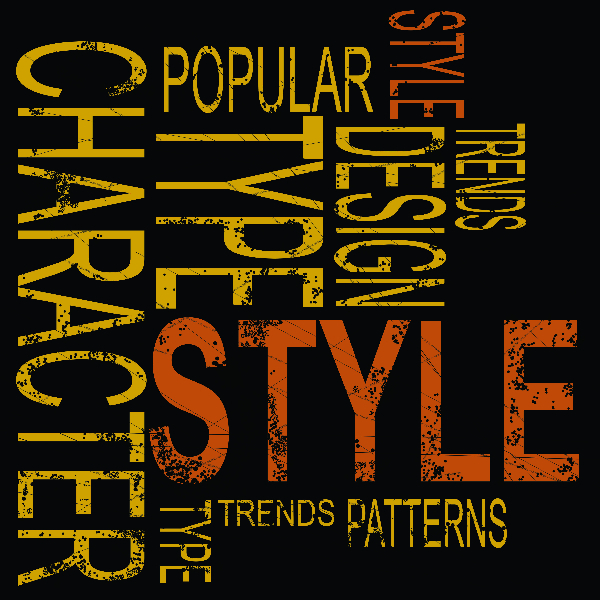 Craft a realistic outdoor feel for a residential or commercial area. 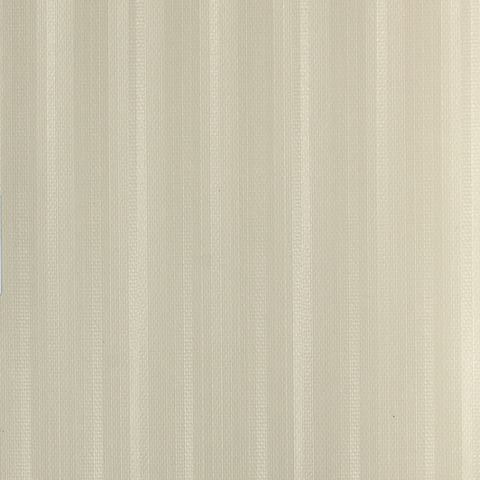 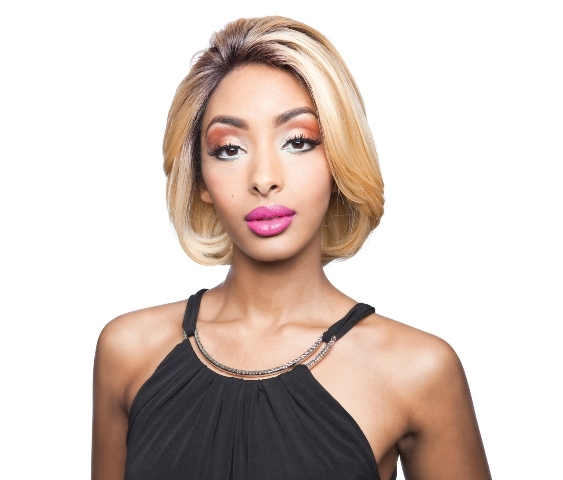 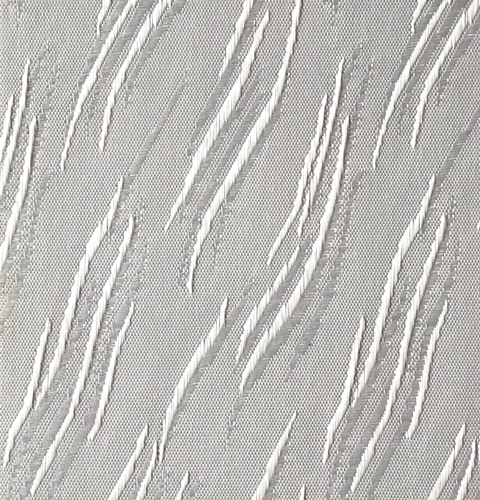 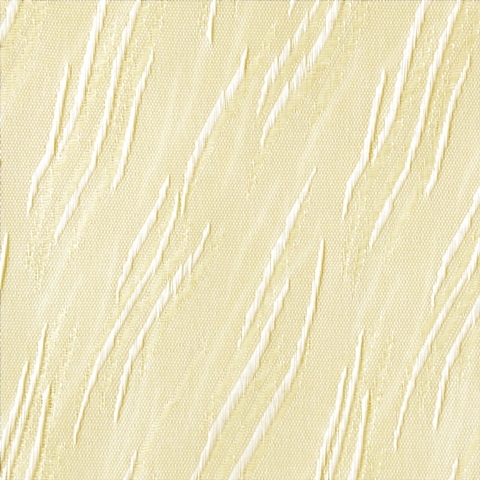 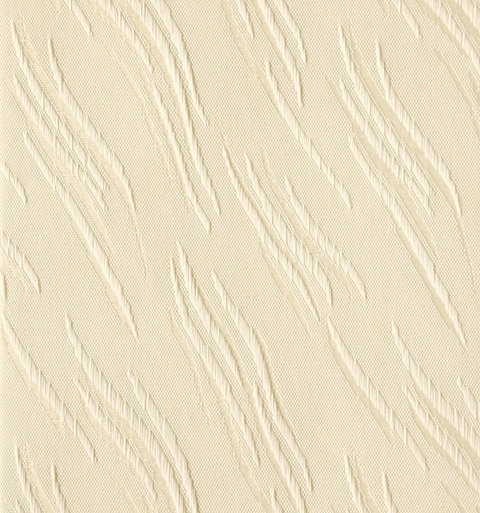 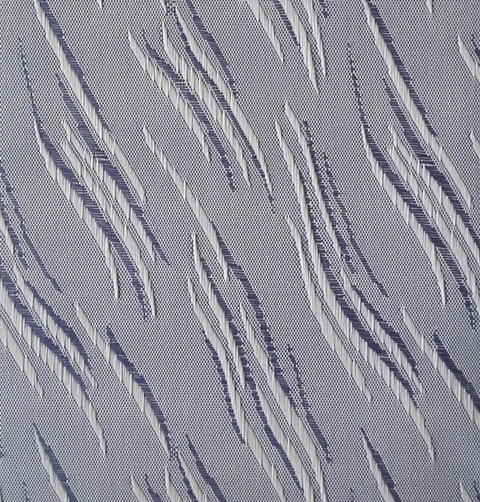 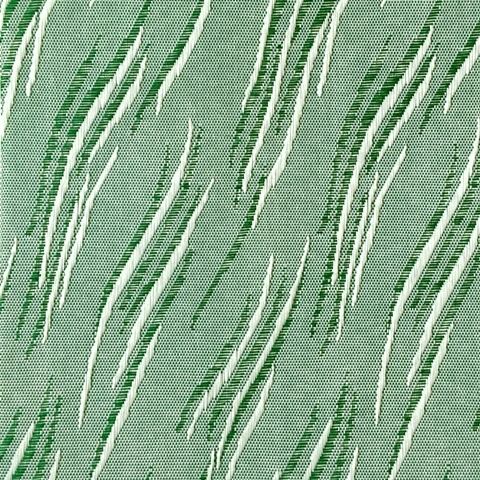 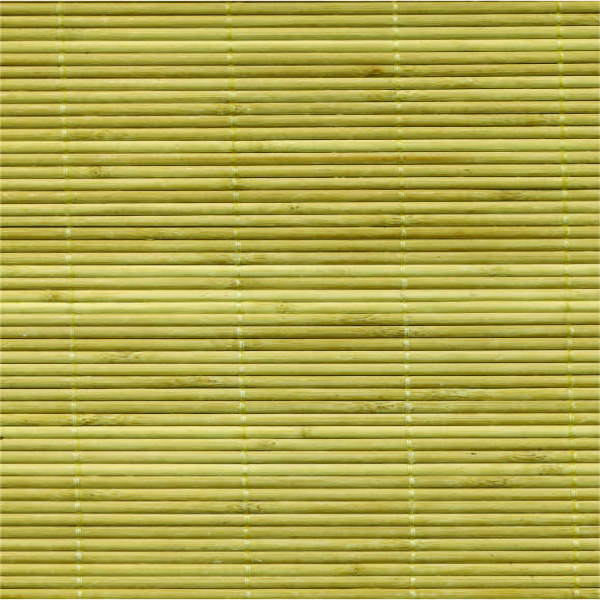 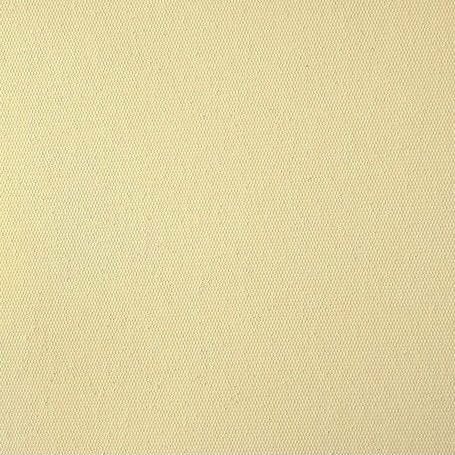 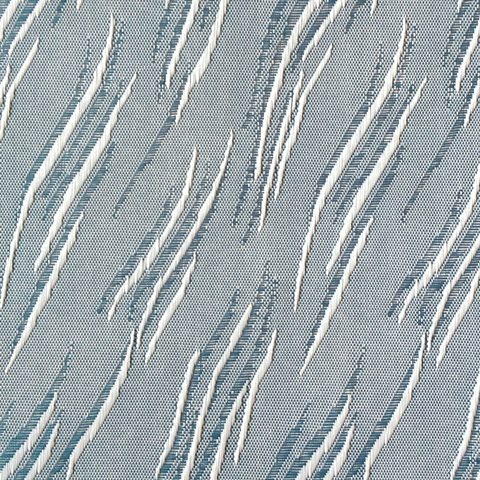 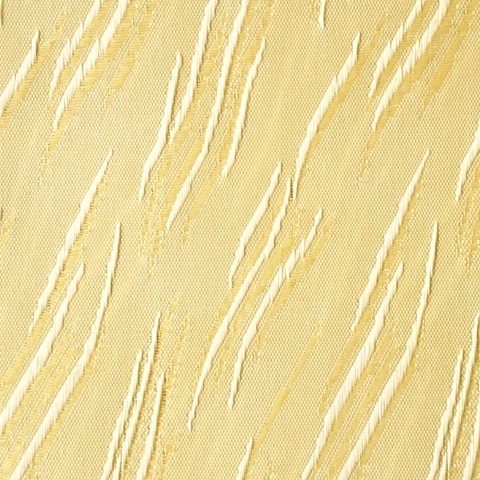 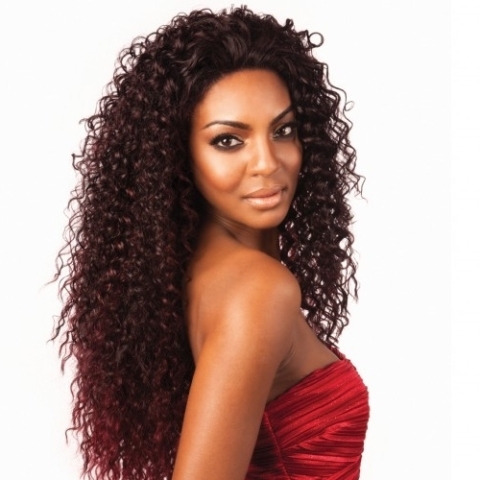 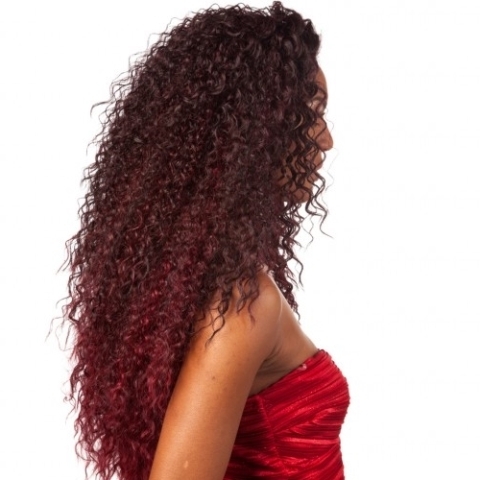 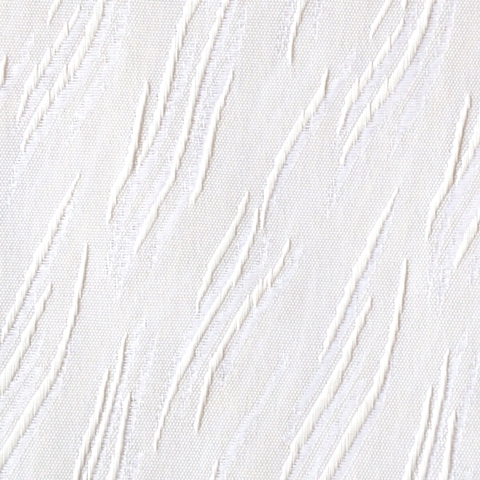 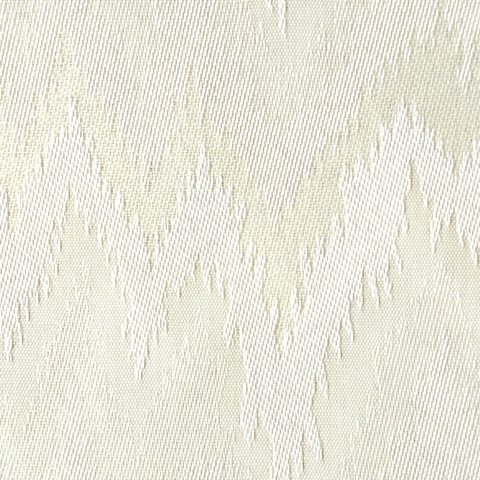 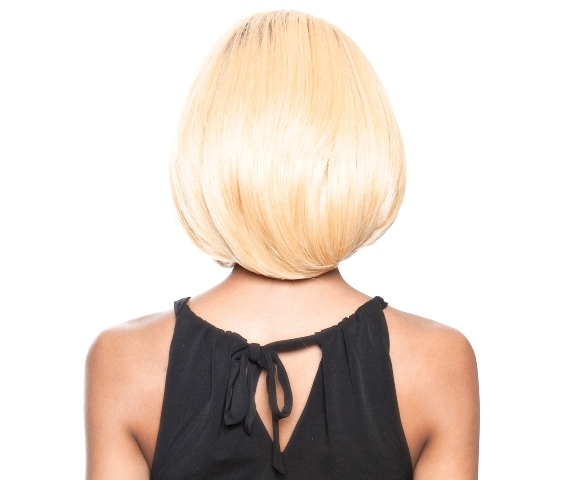 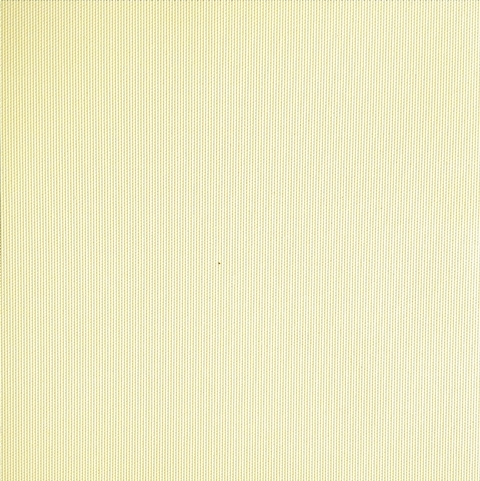 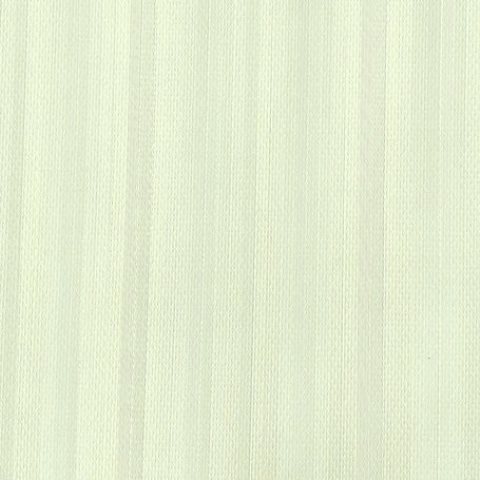 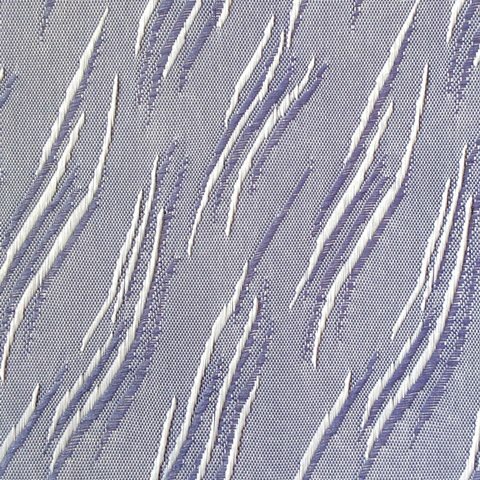 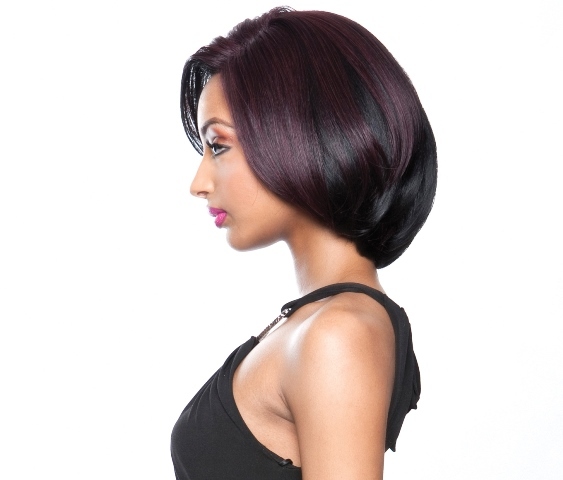 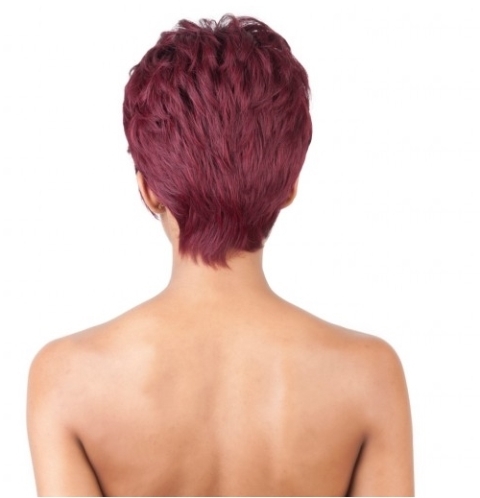 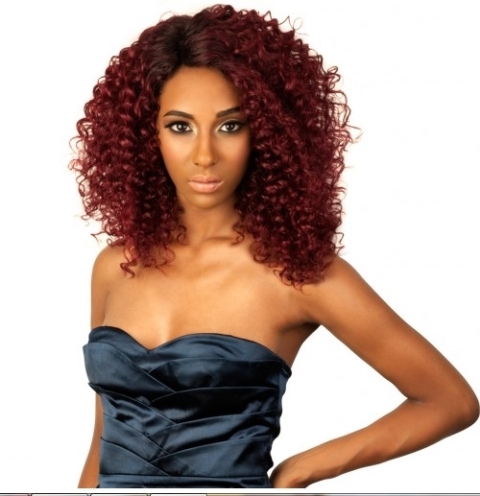 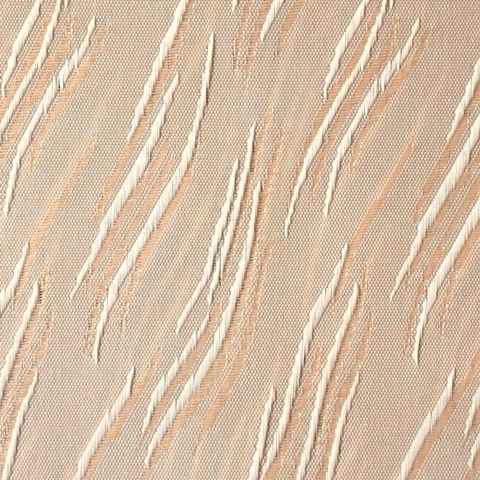 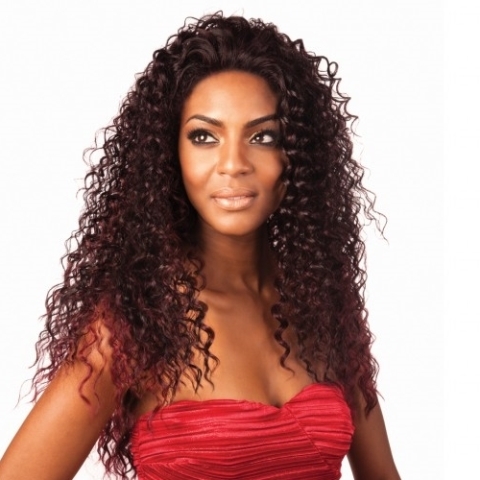 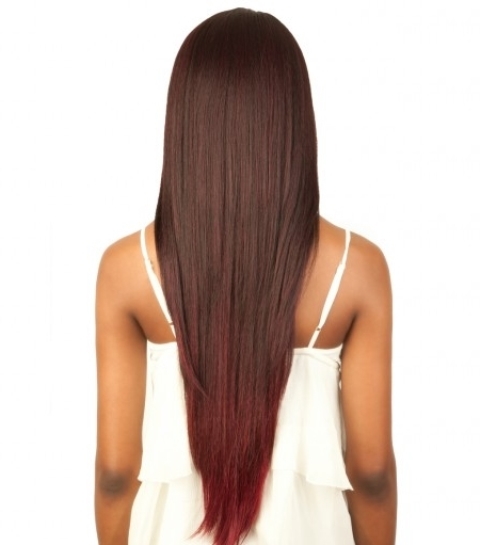 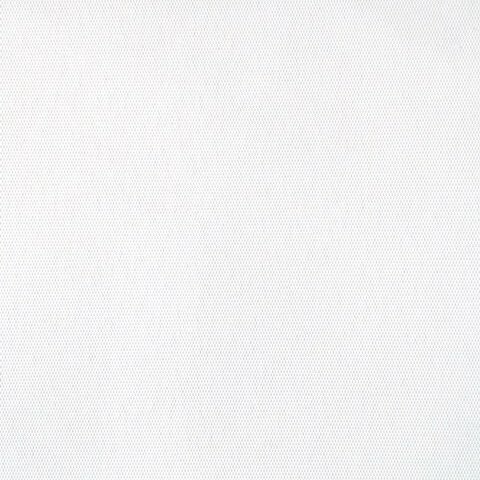 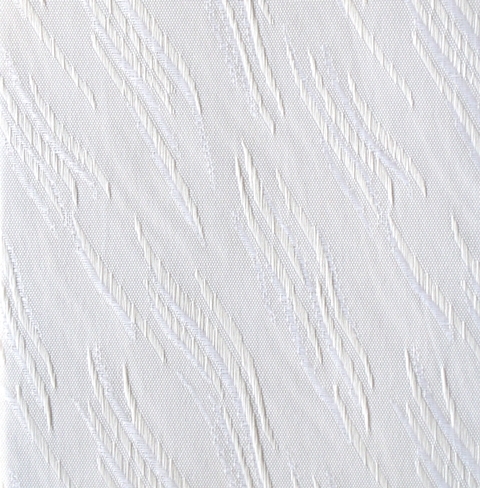 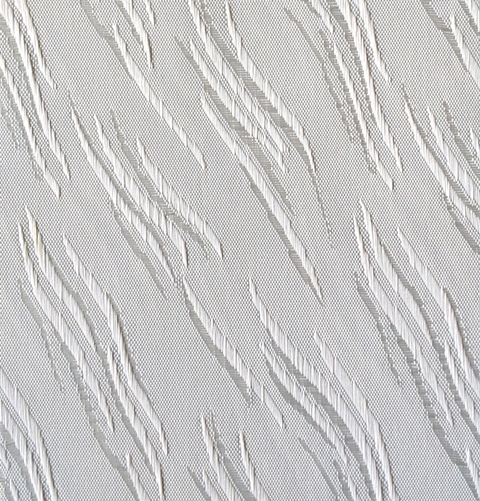 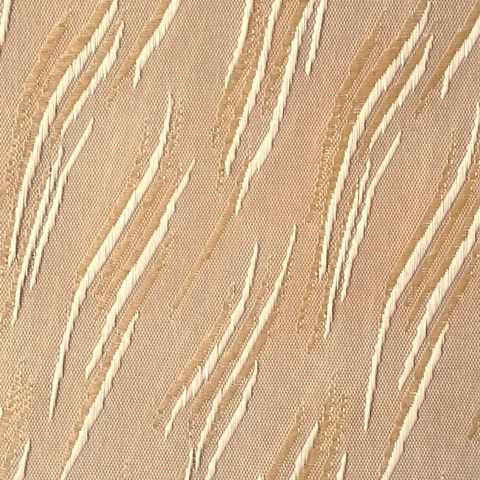 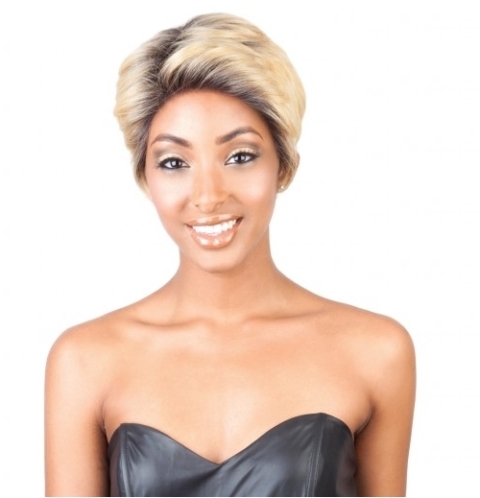 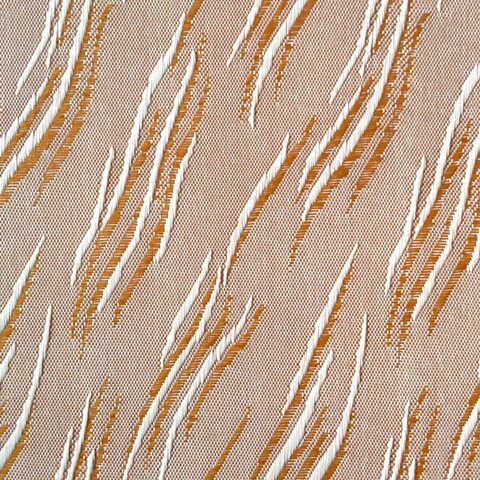 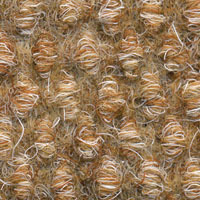 Carefully cut tufts, available in colours suitable for both serenity and celebration. 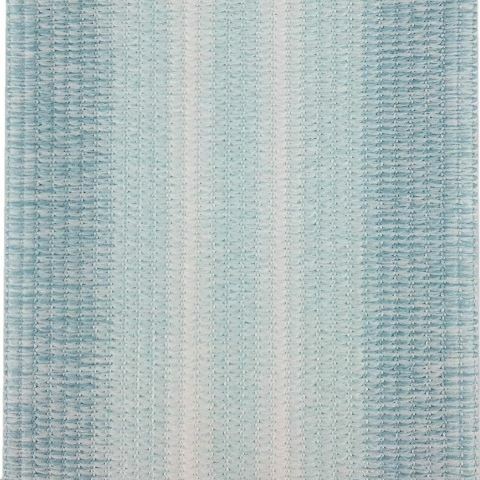 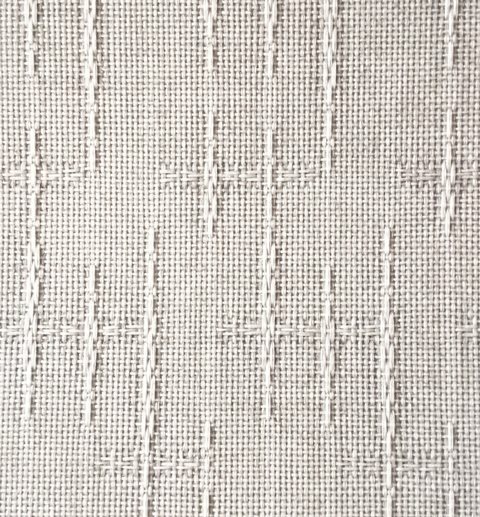 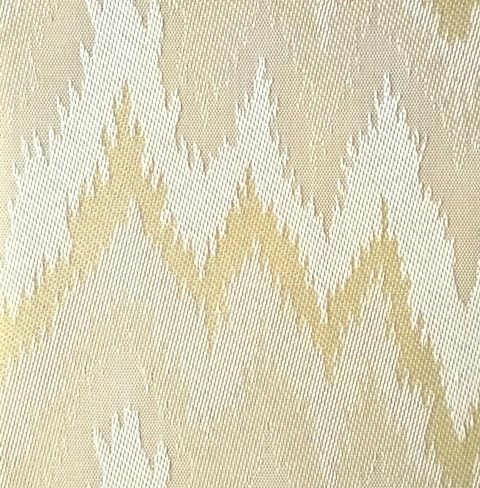 Tufted and carefully looped to add serenity and comfort to your home. 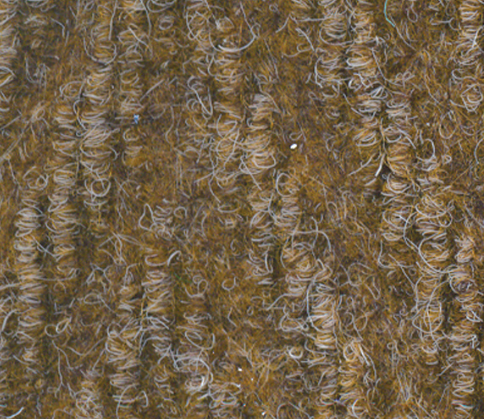 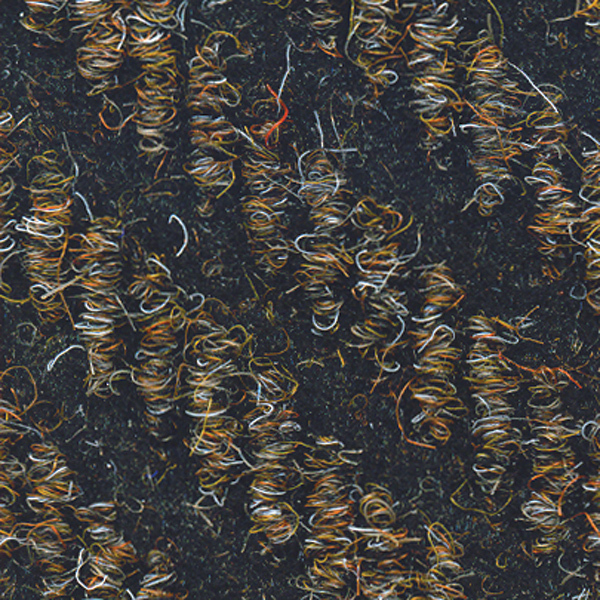 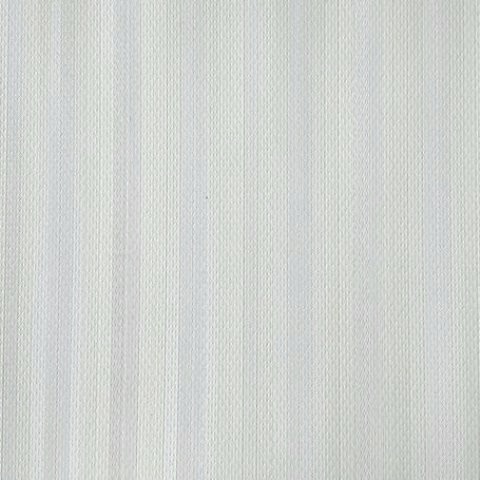 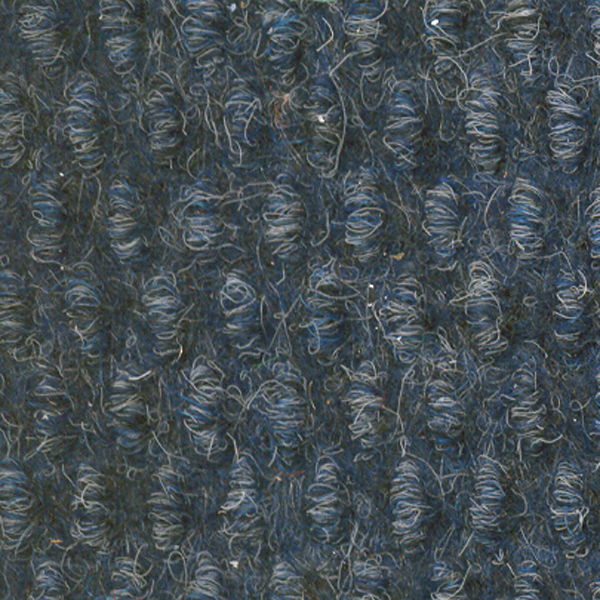 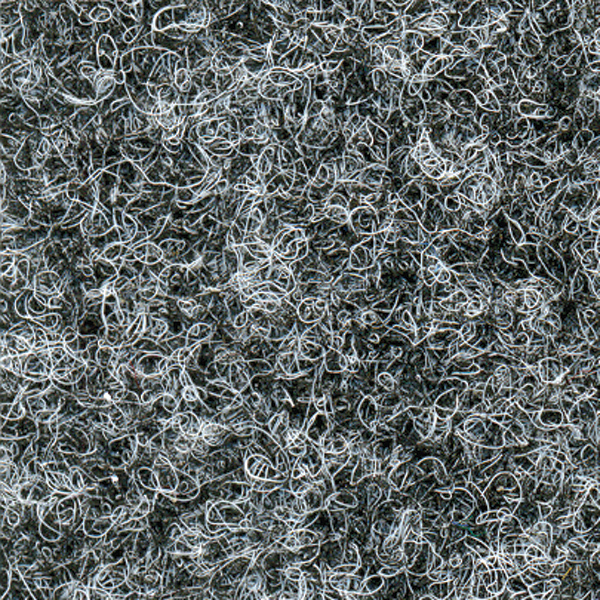 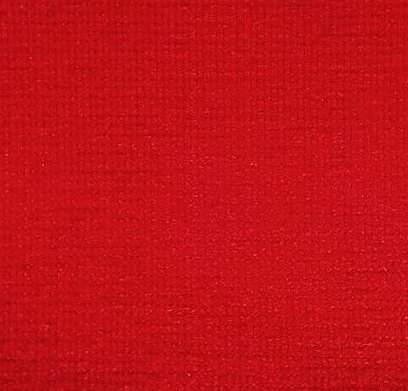 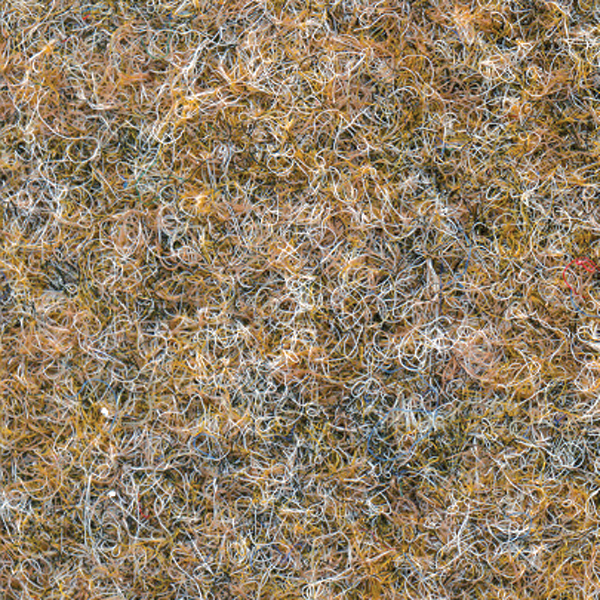 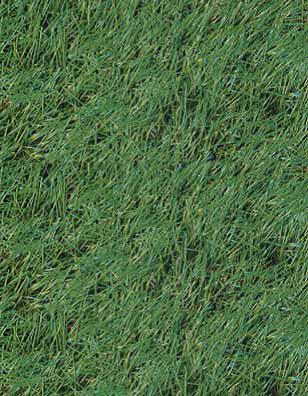 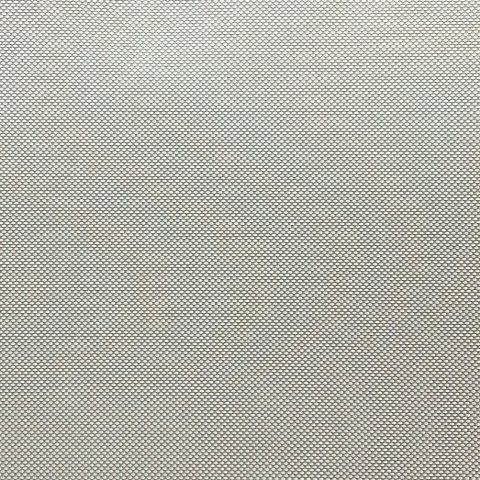 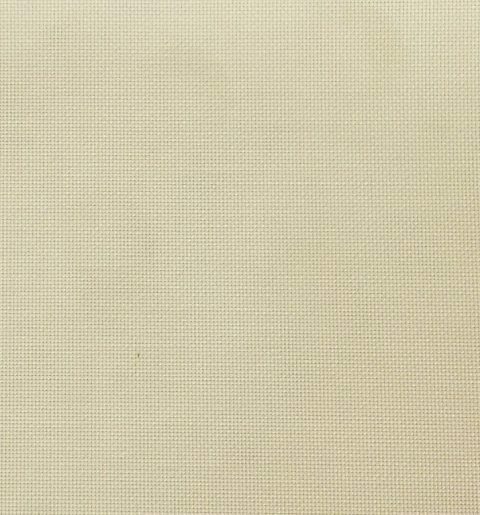 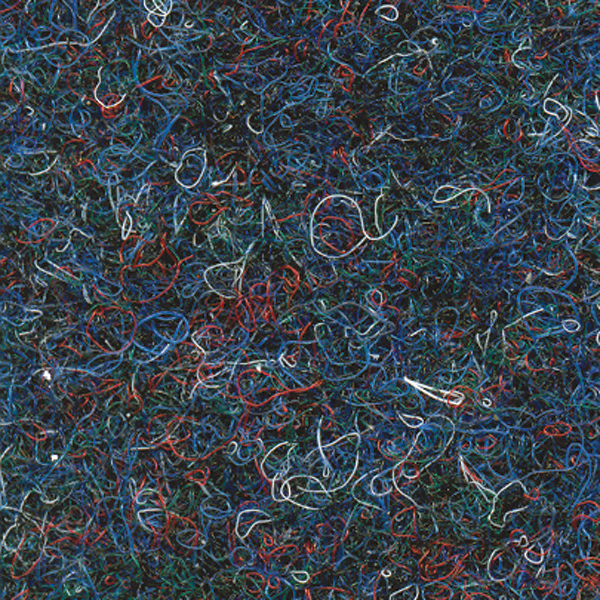 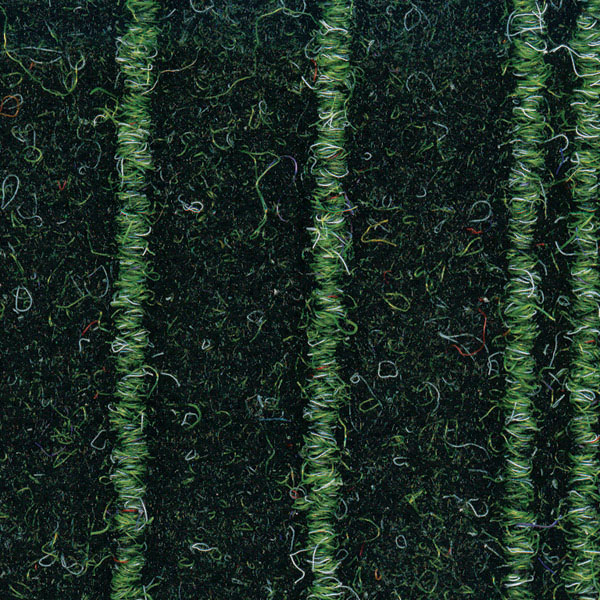 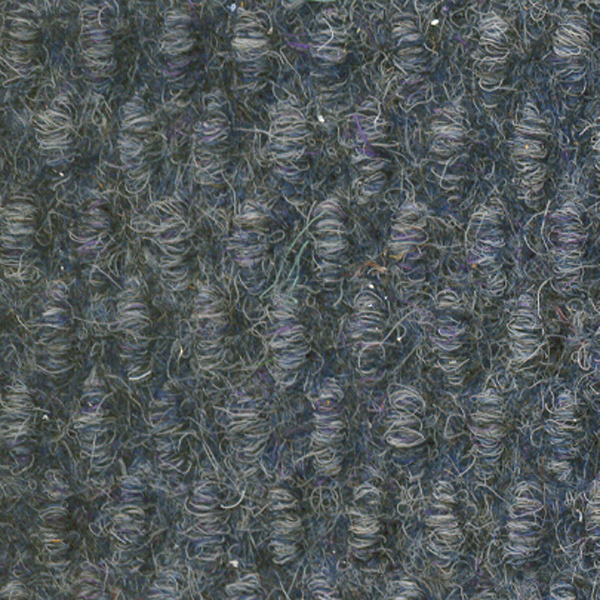 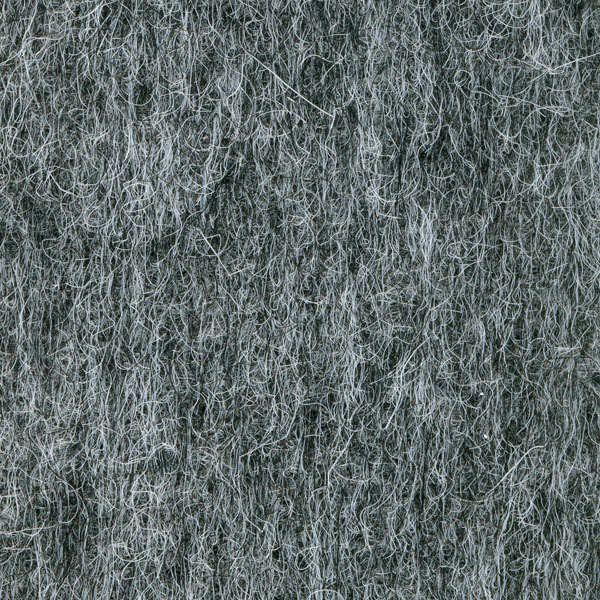 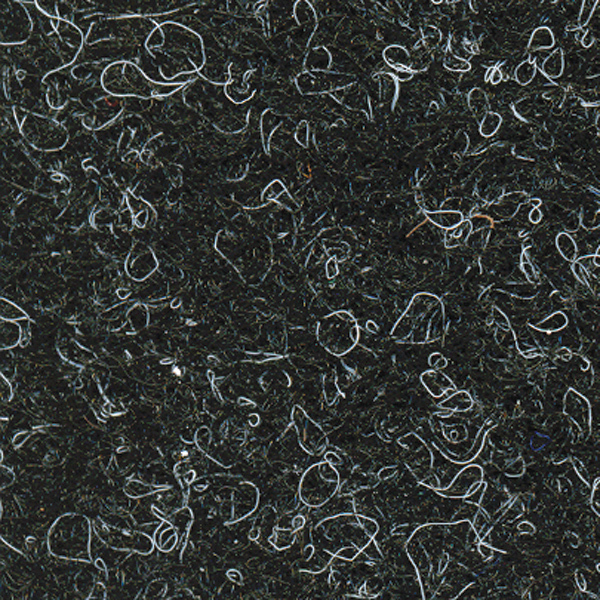 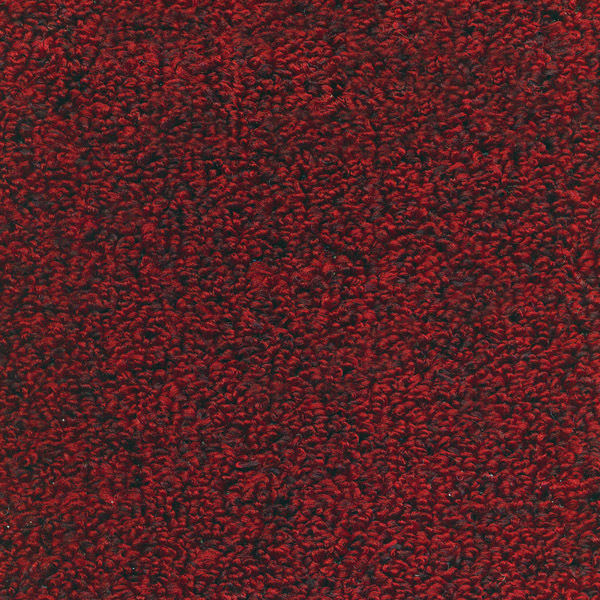 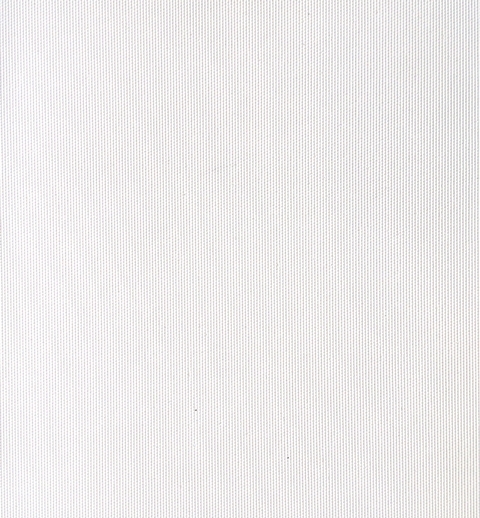 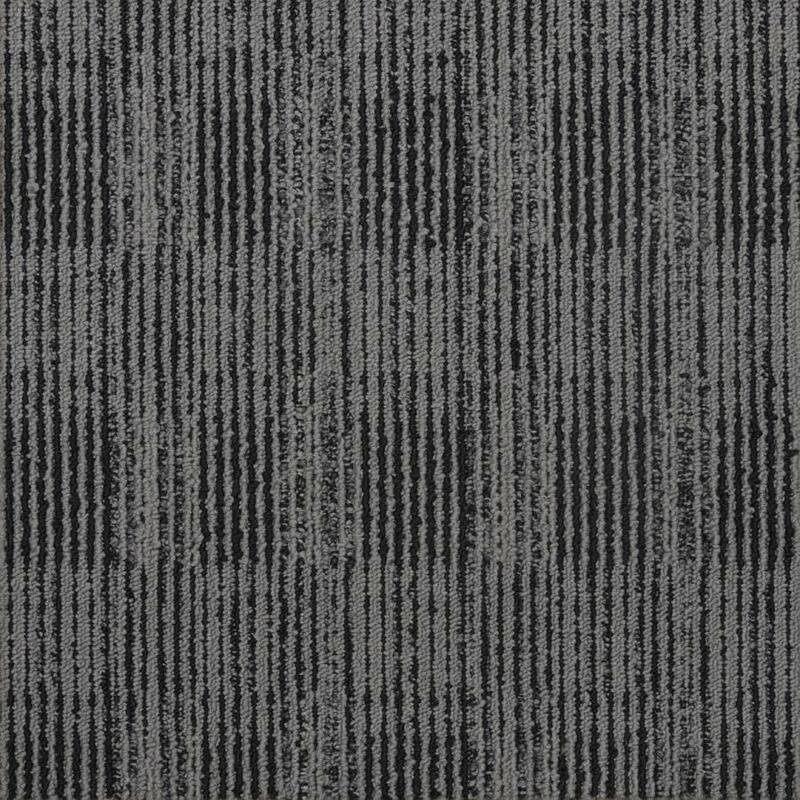 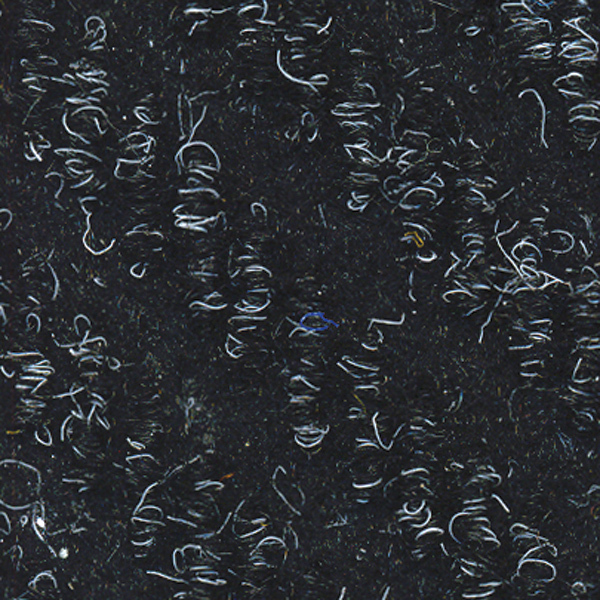 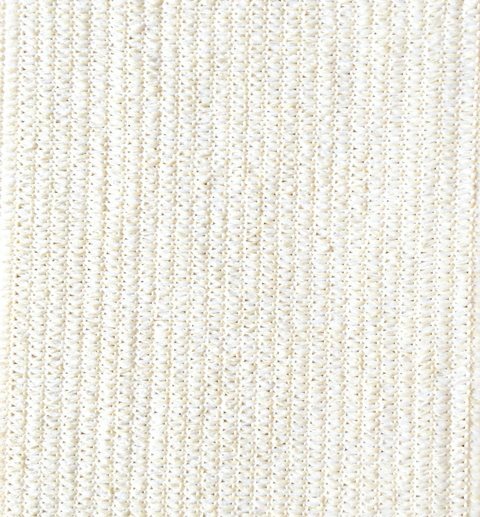 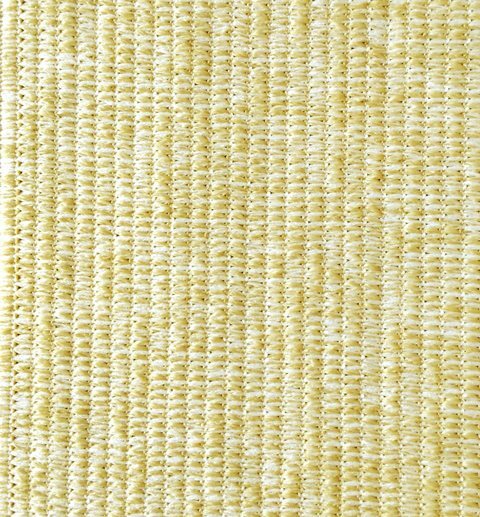 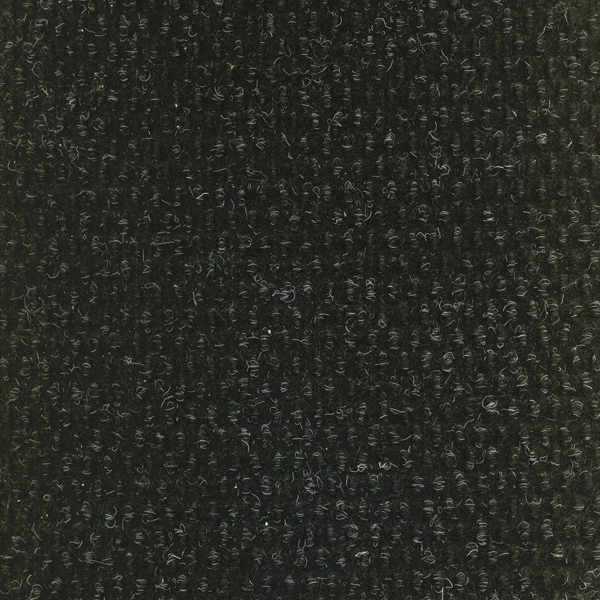 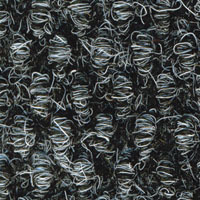 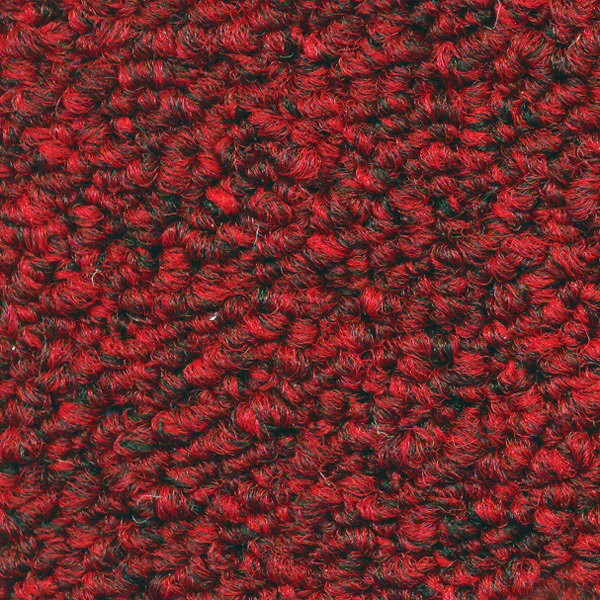 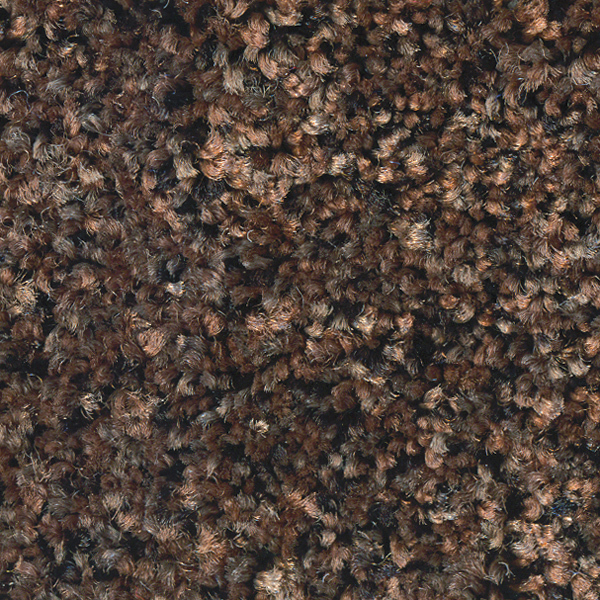 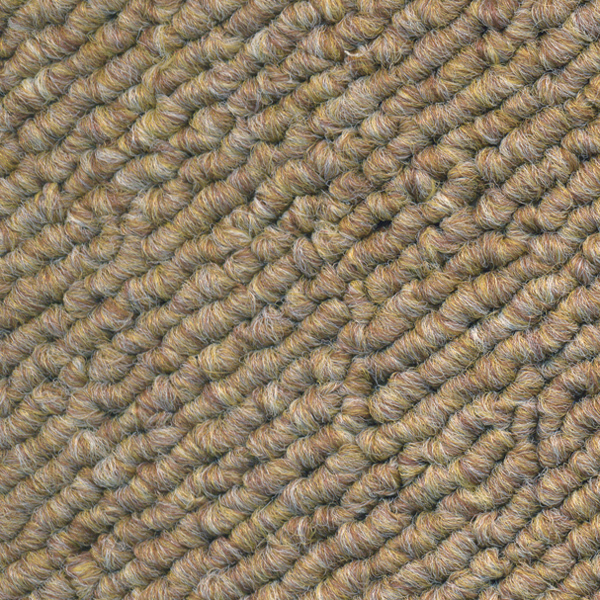 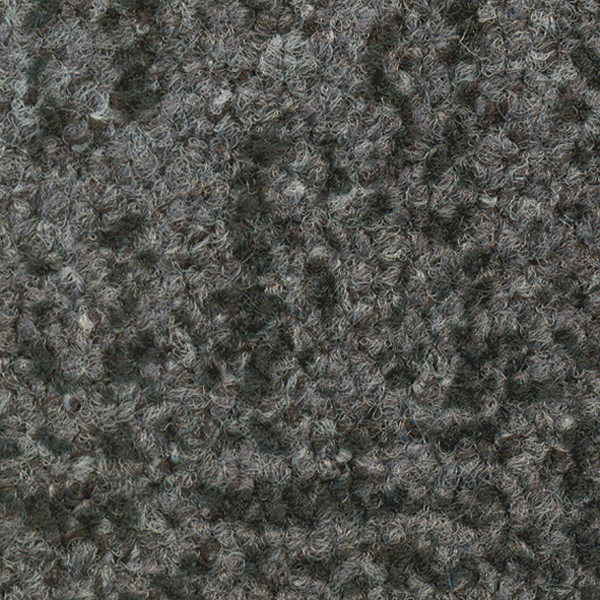 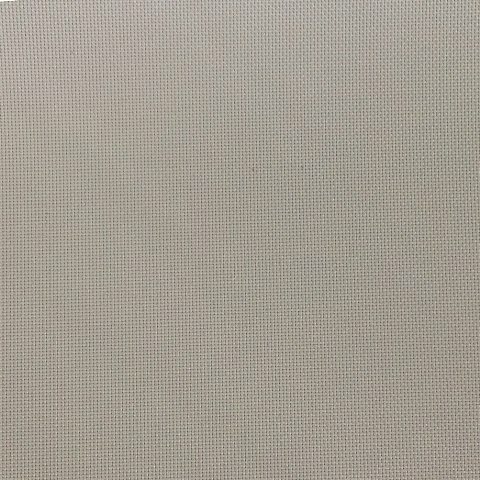 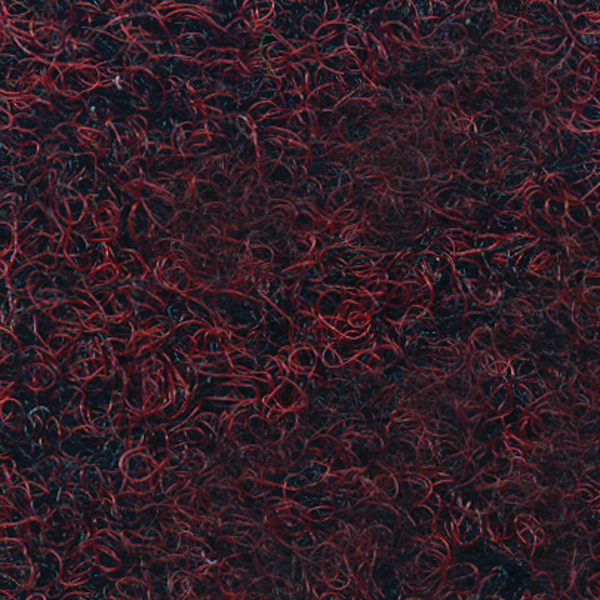 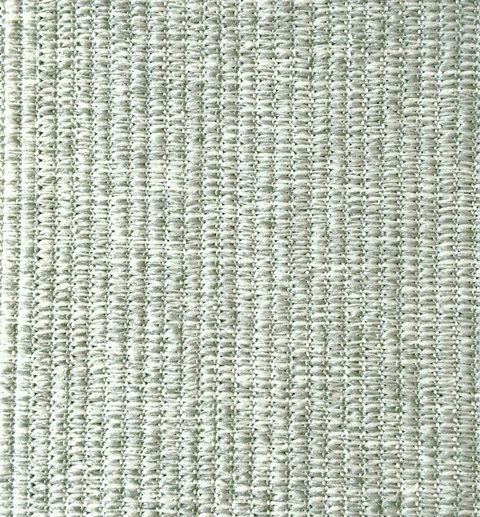 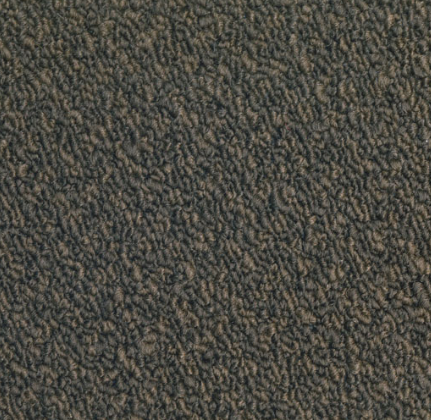 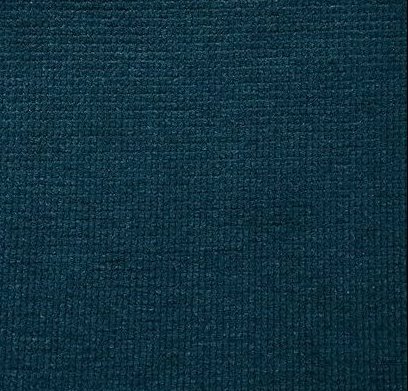 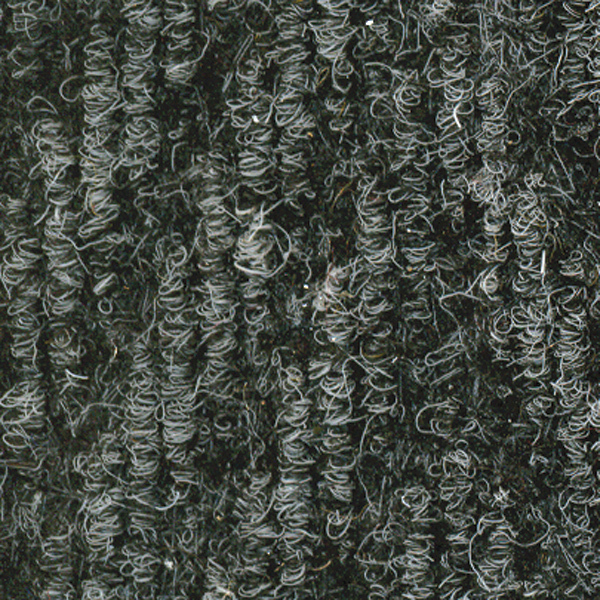 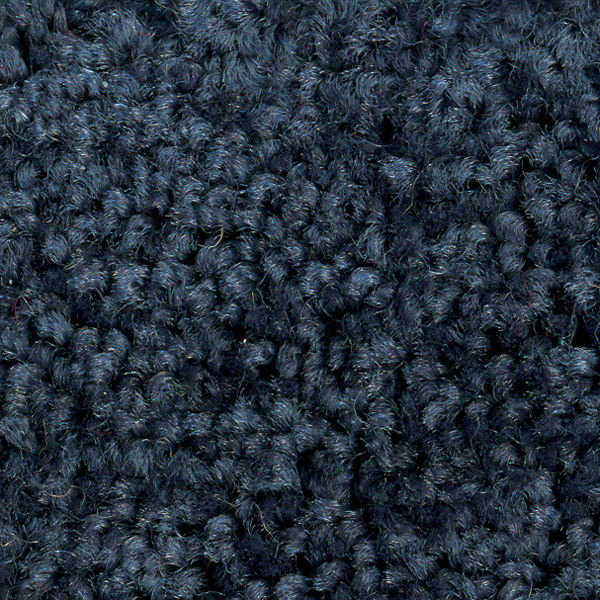 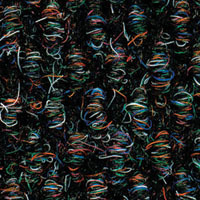 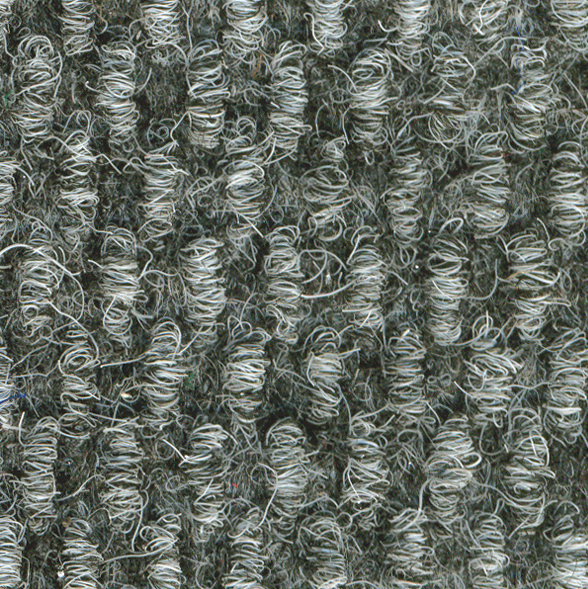 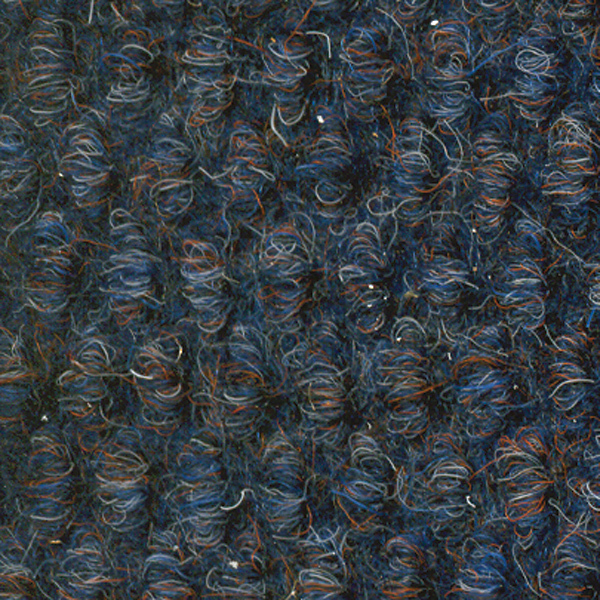 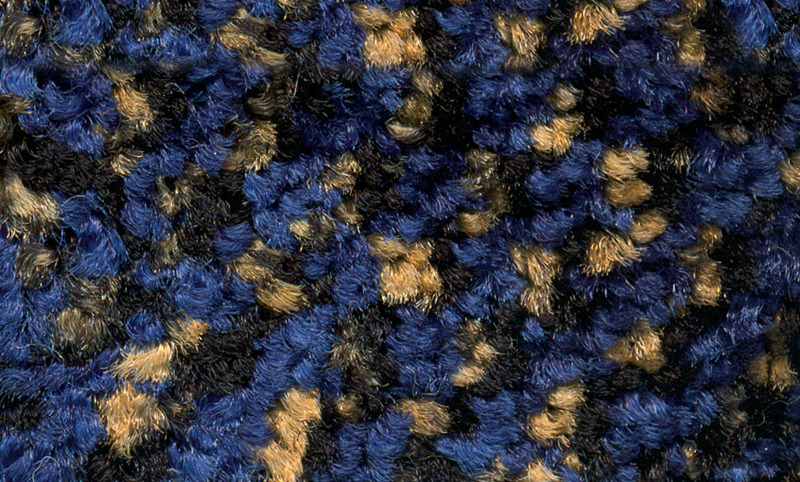 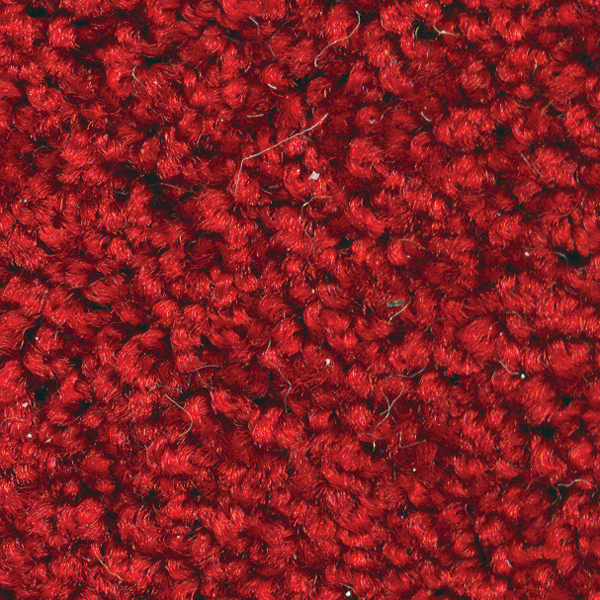 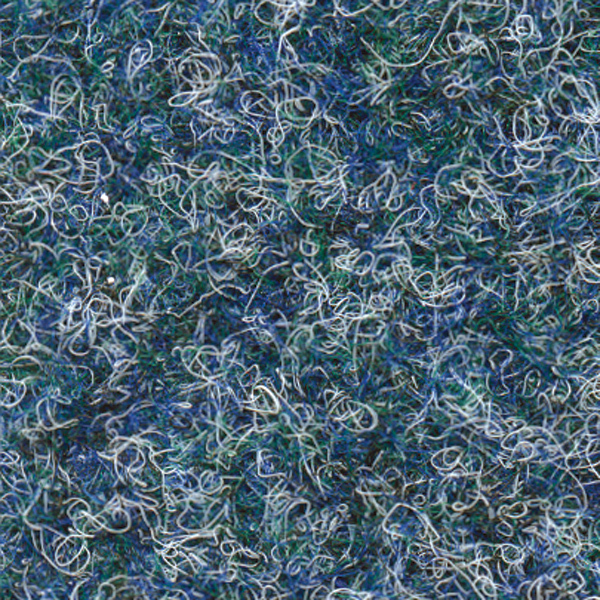 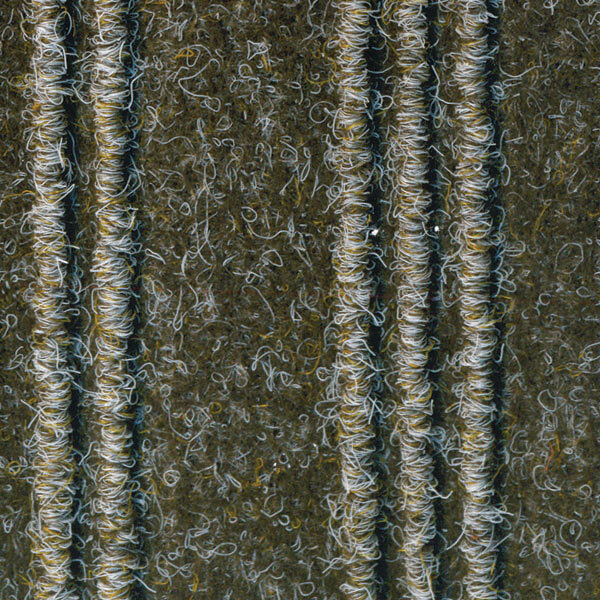 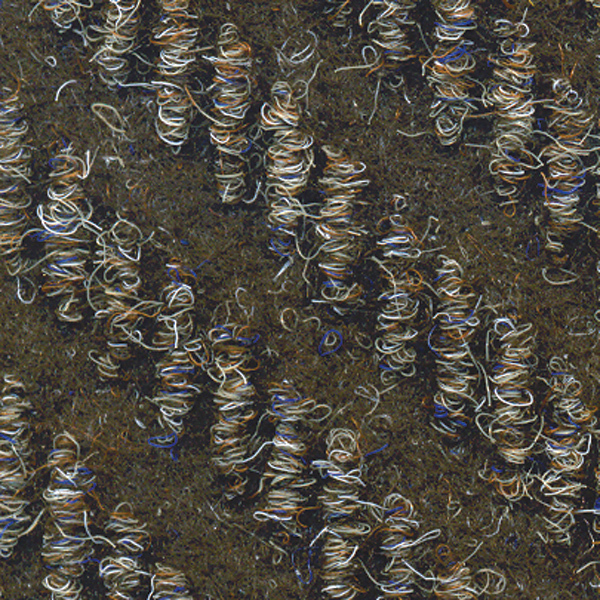 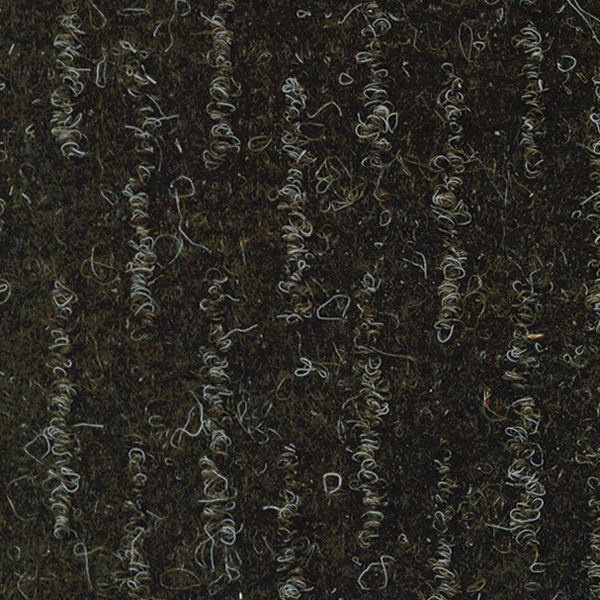 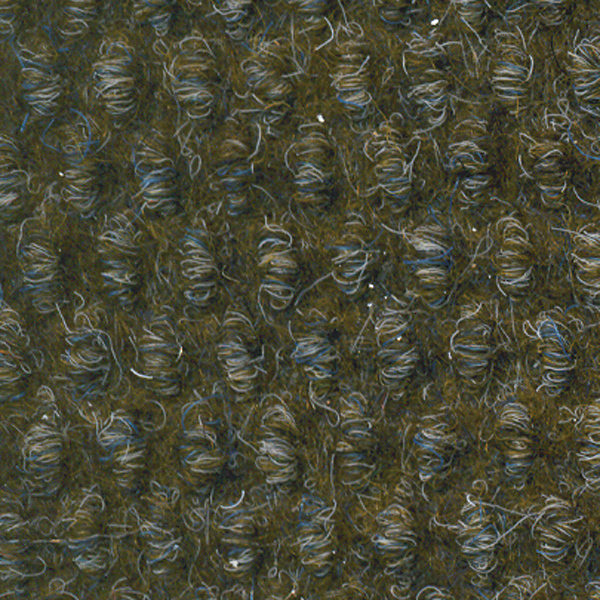 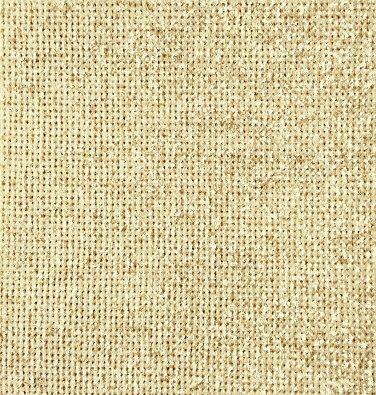 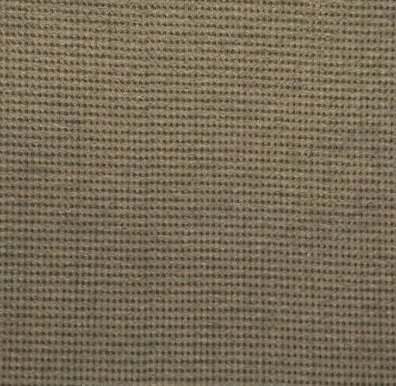 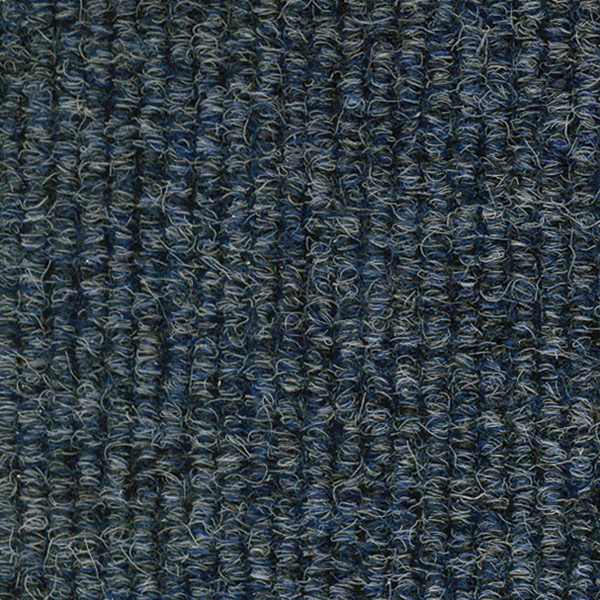 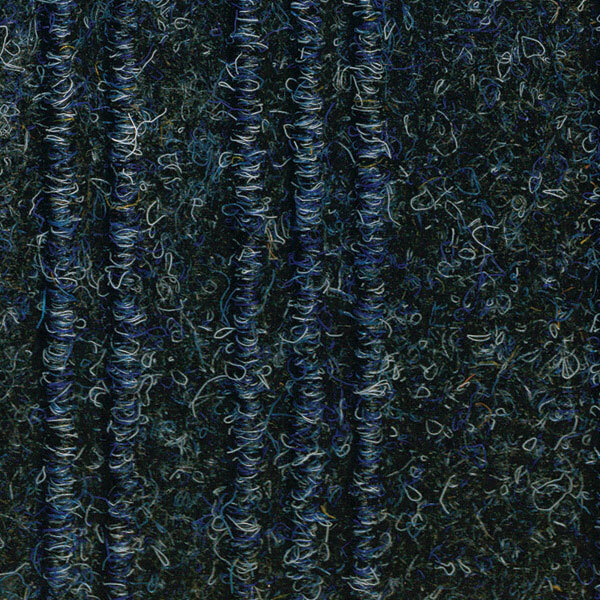 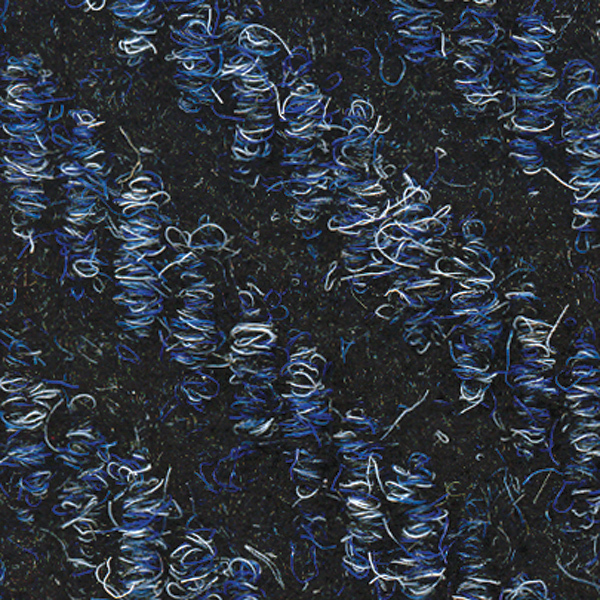 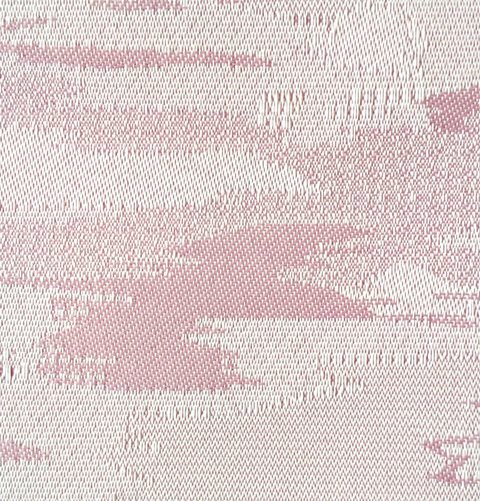 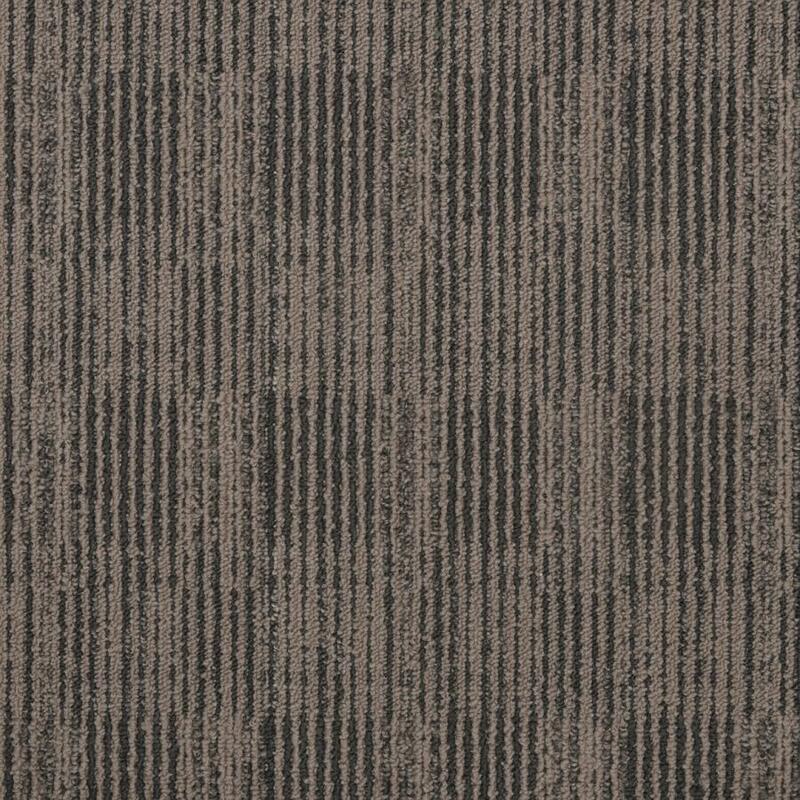 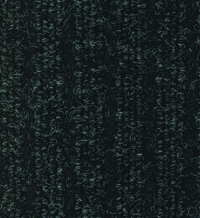 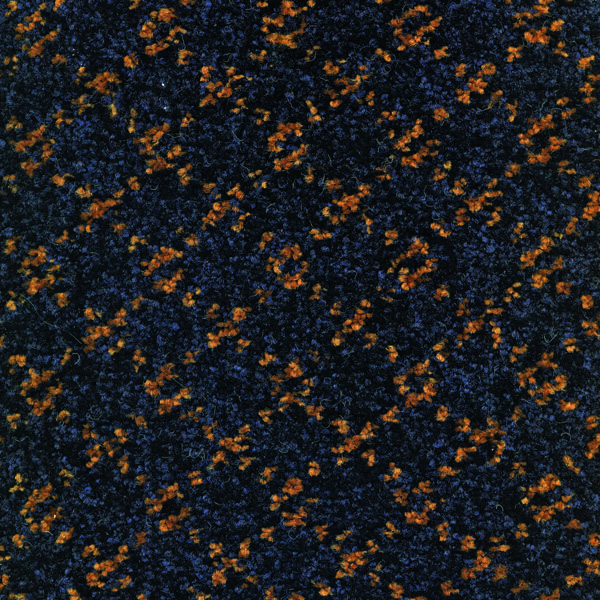 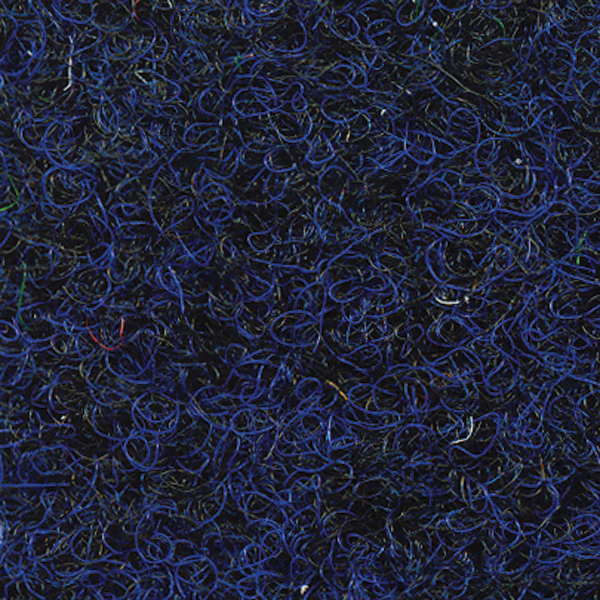 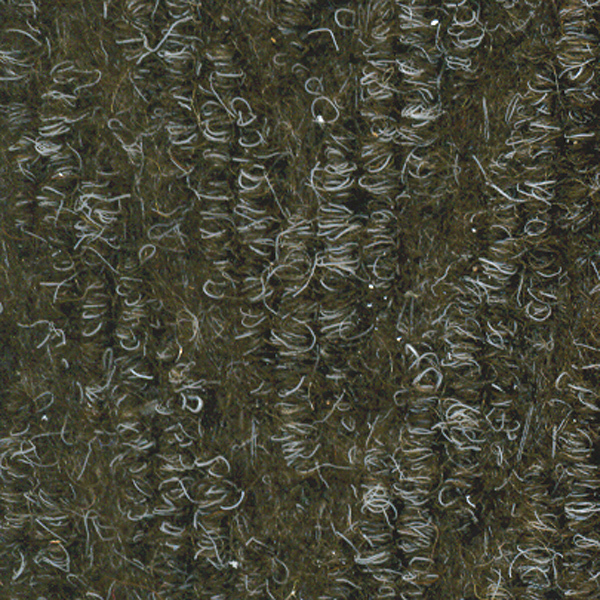 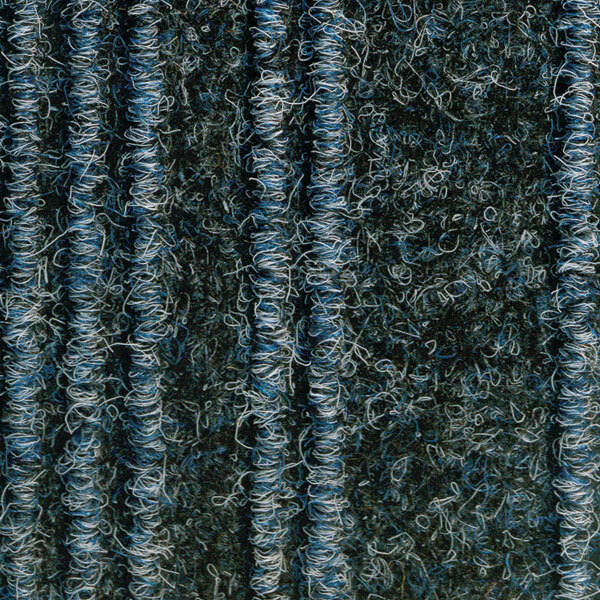 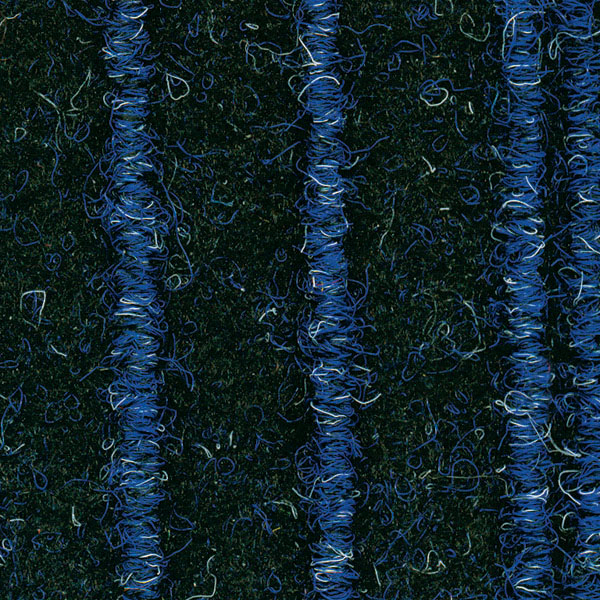 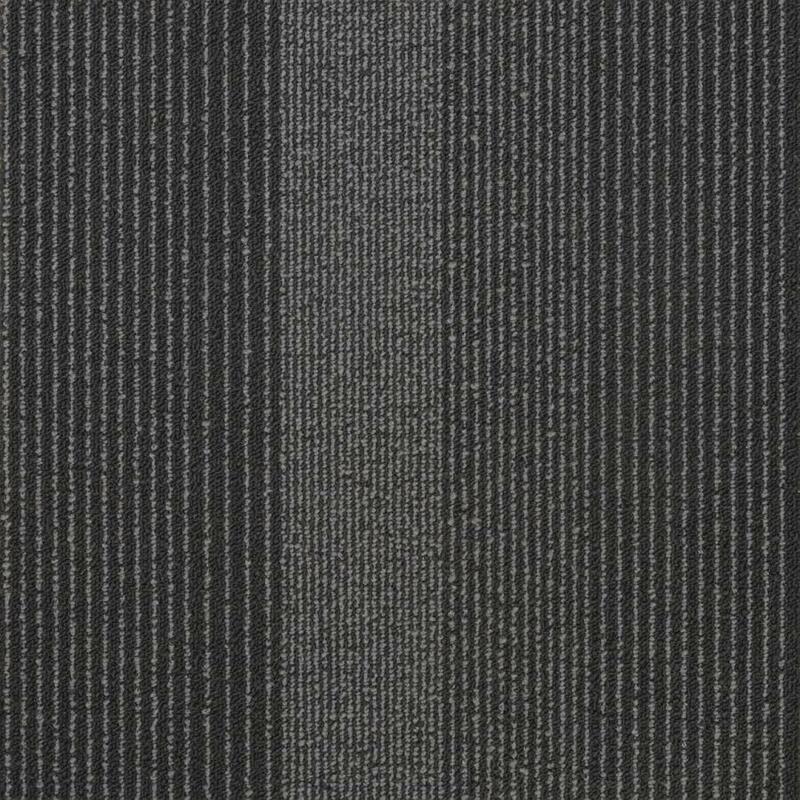 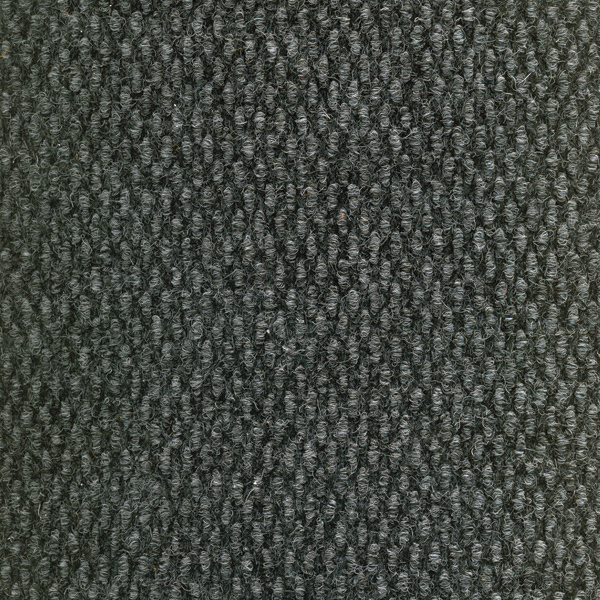 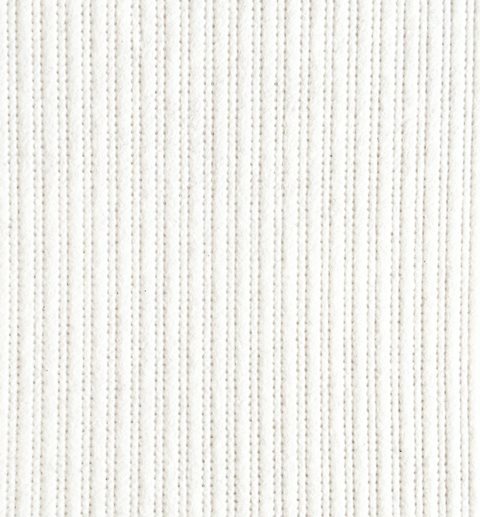 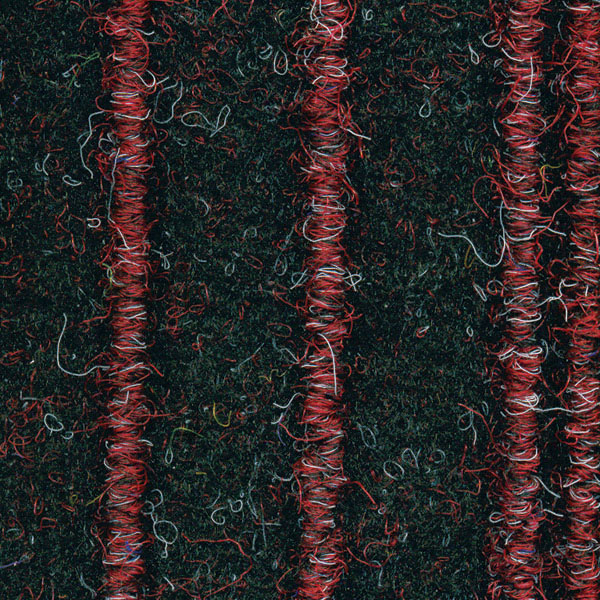 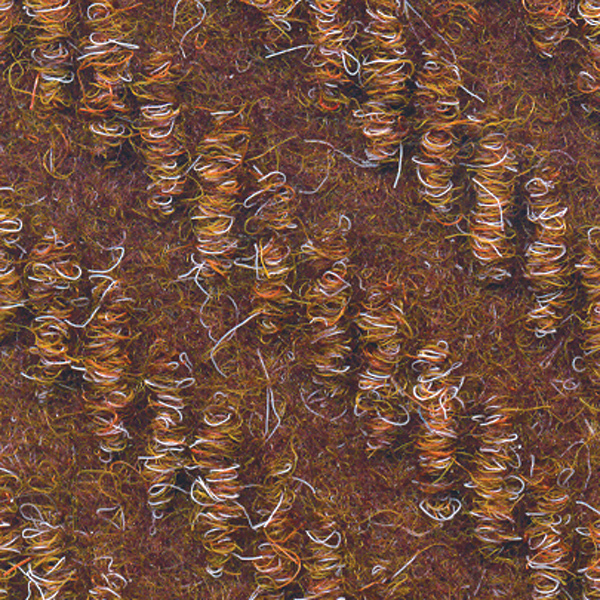 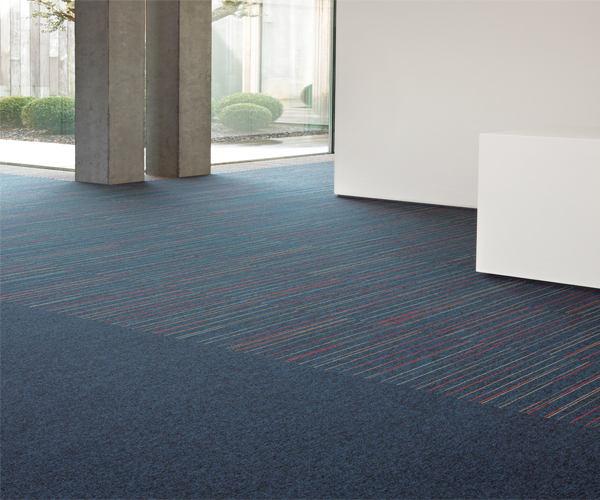 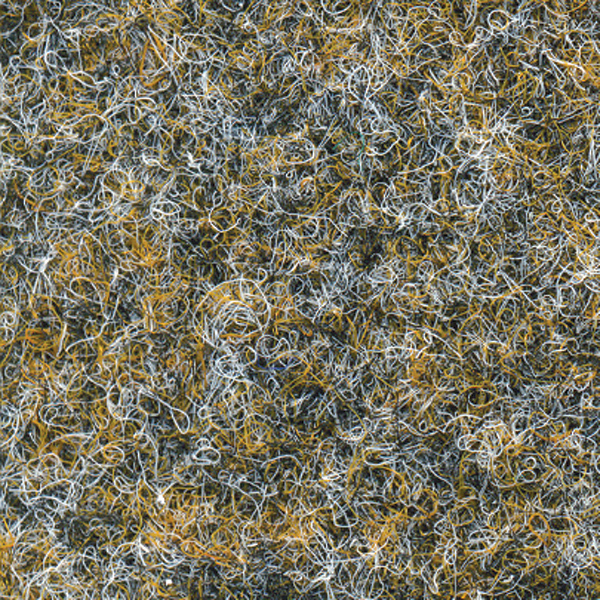 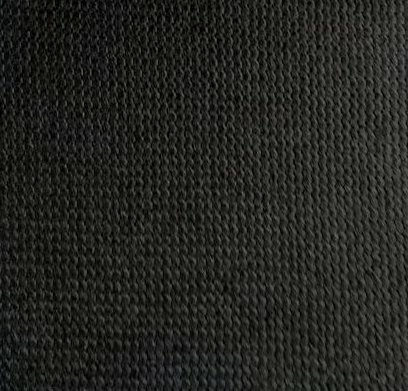 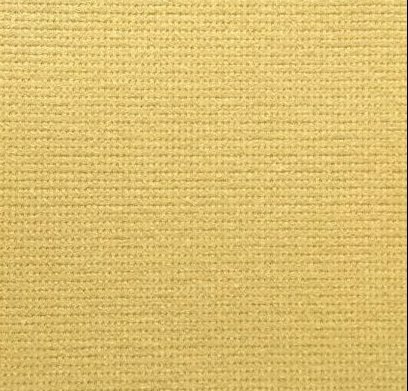 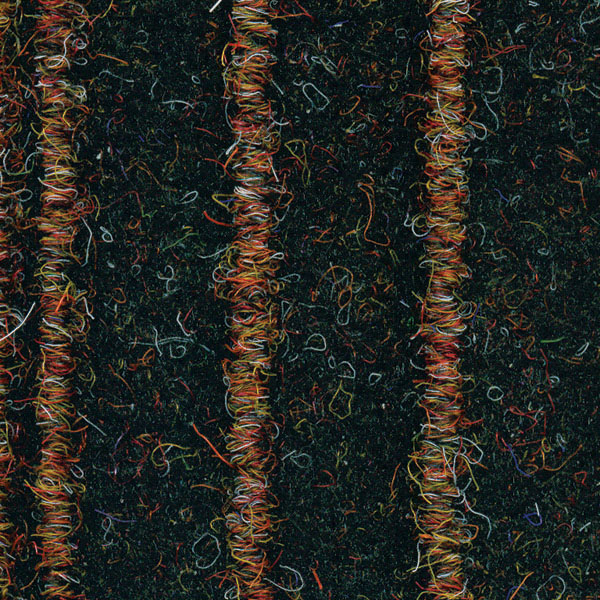 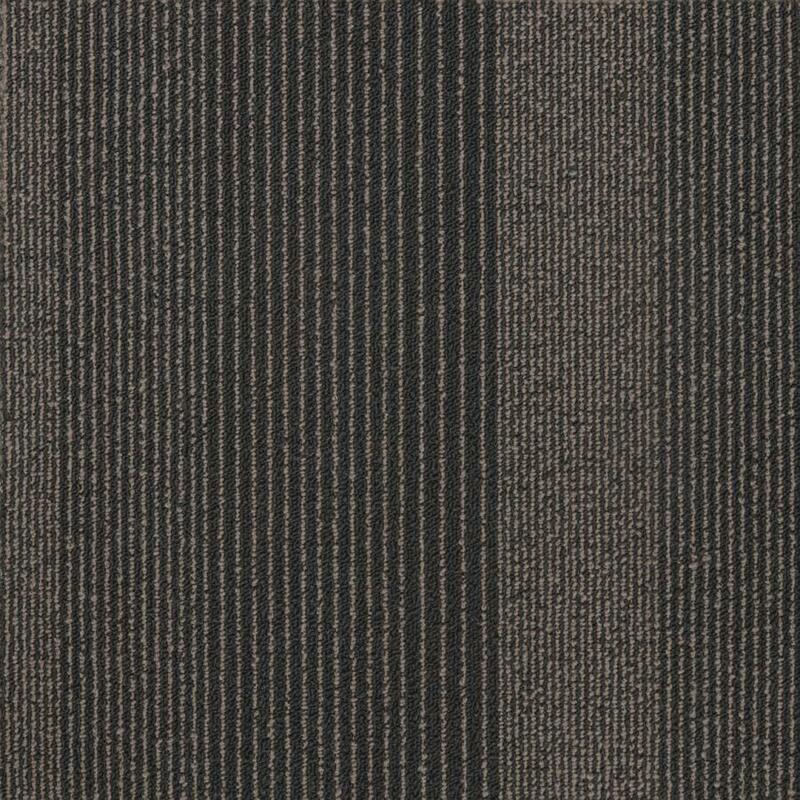 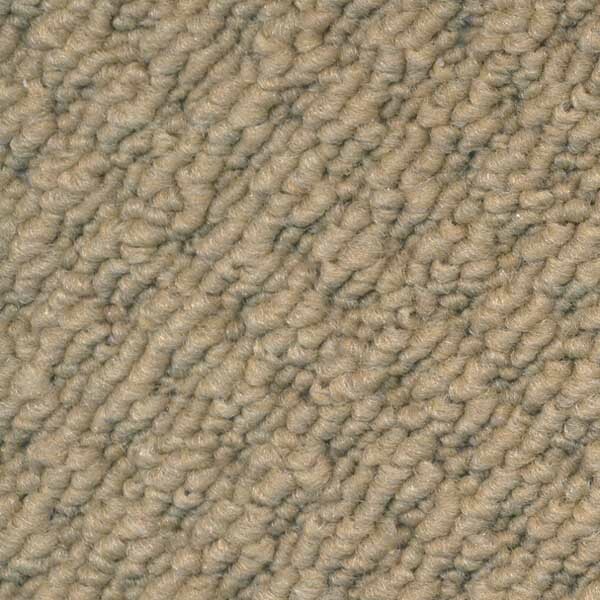 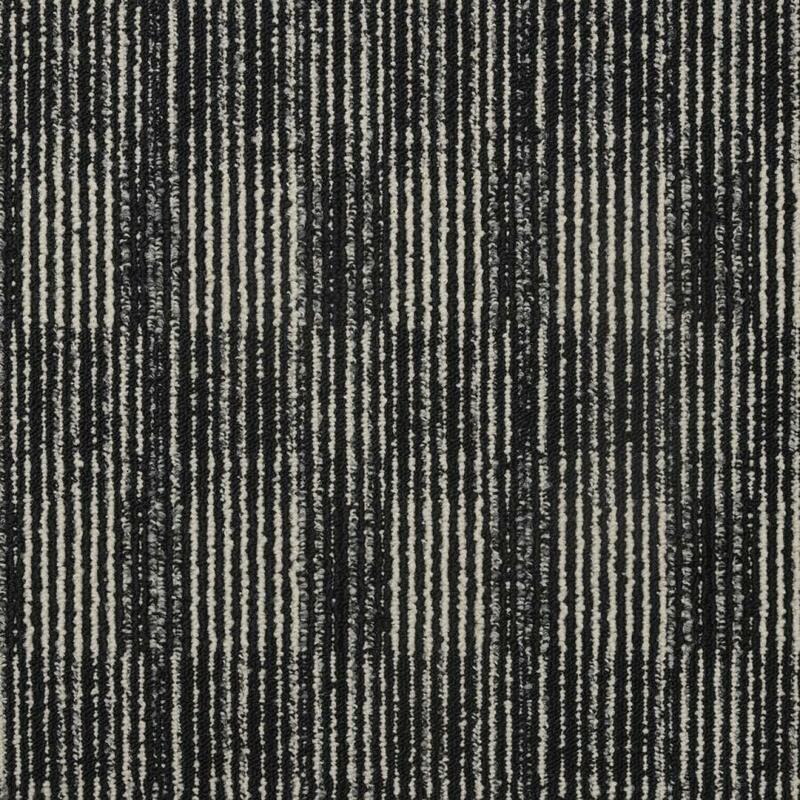 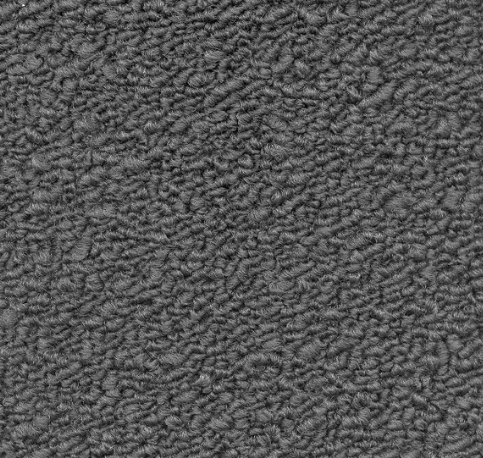 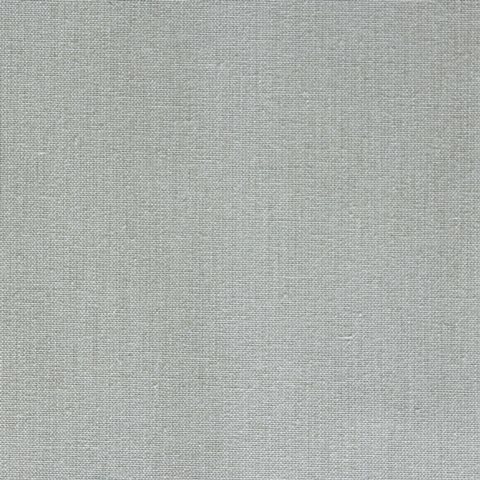 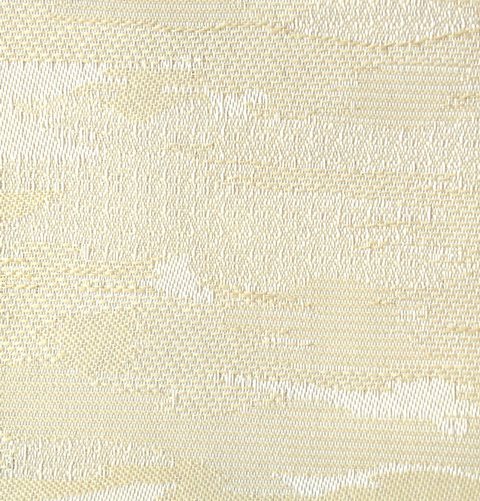 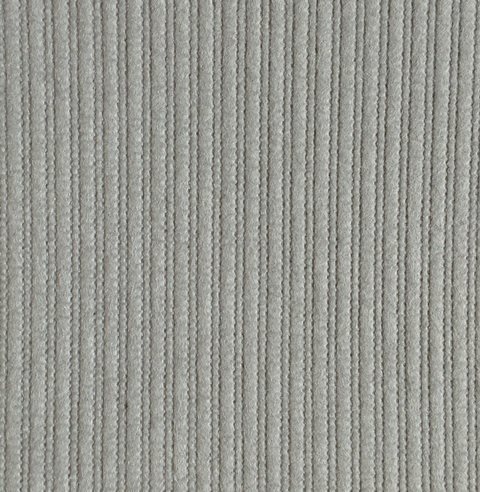 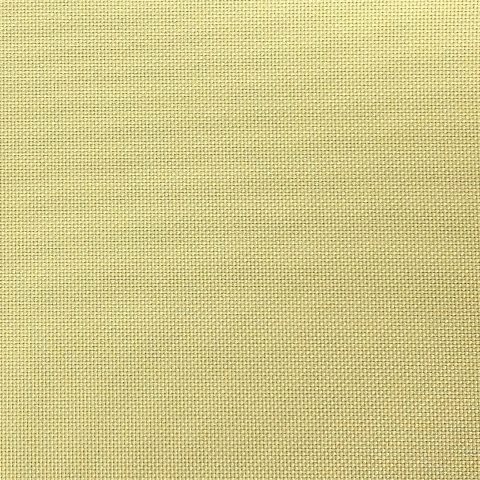 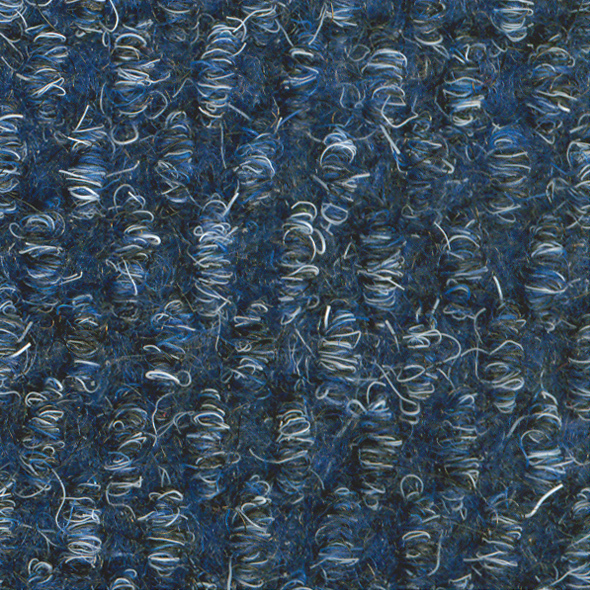 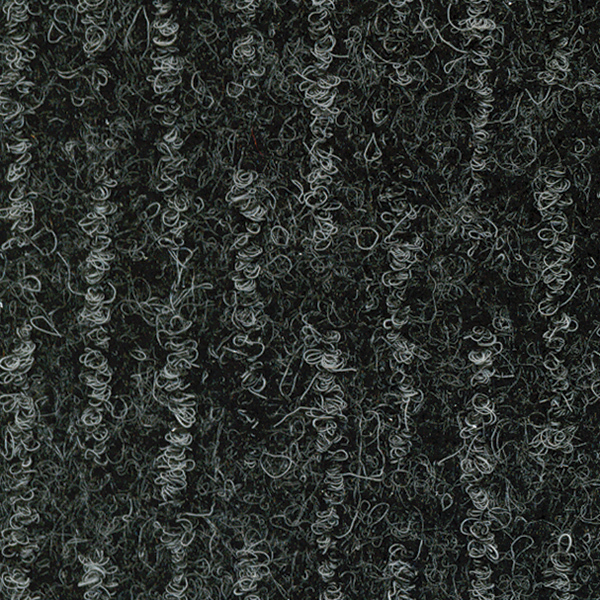 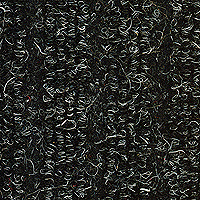 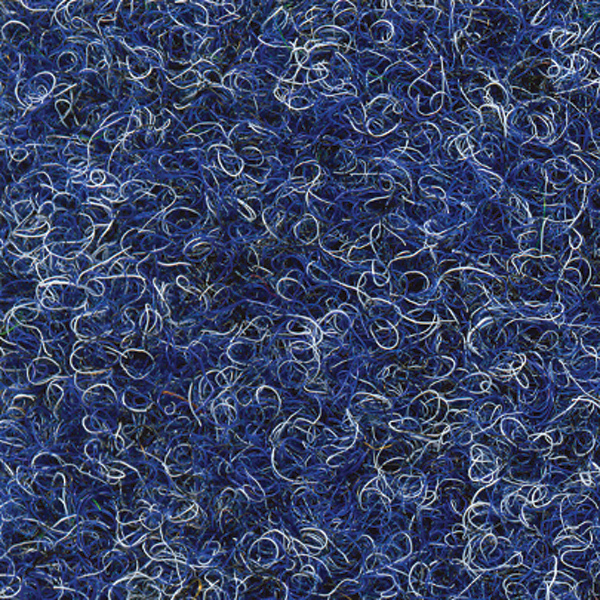 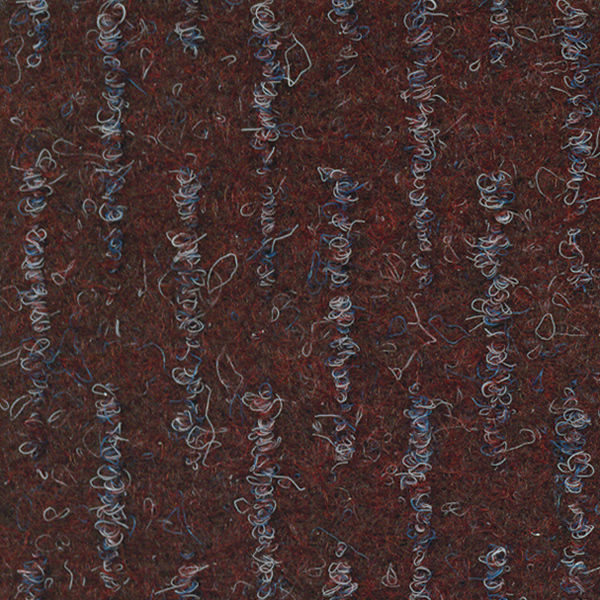 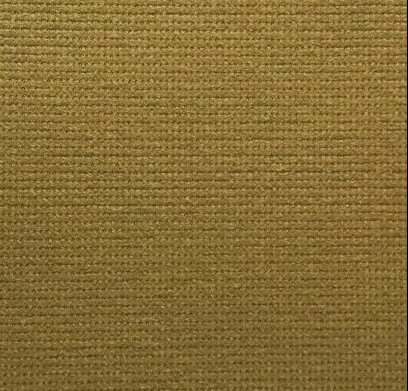 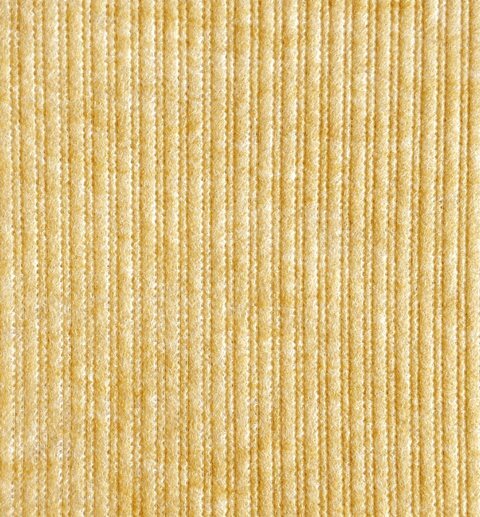 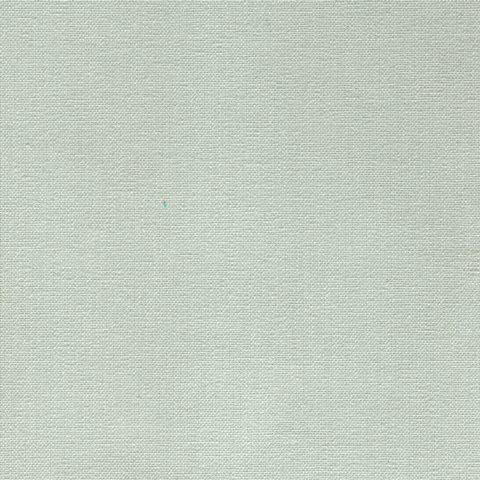 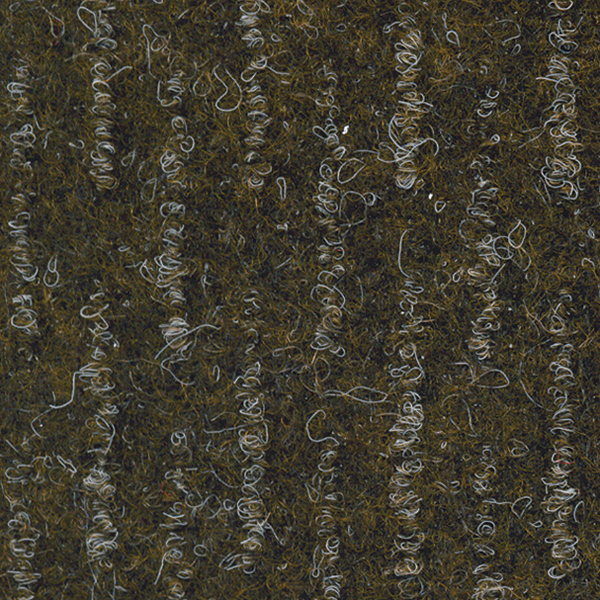 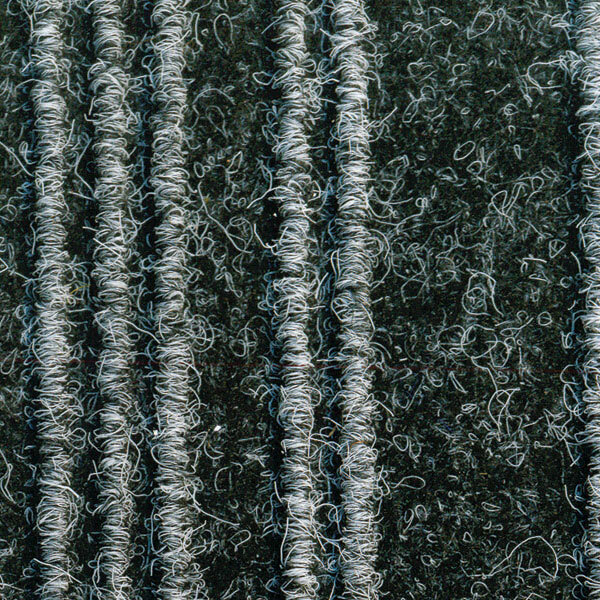 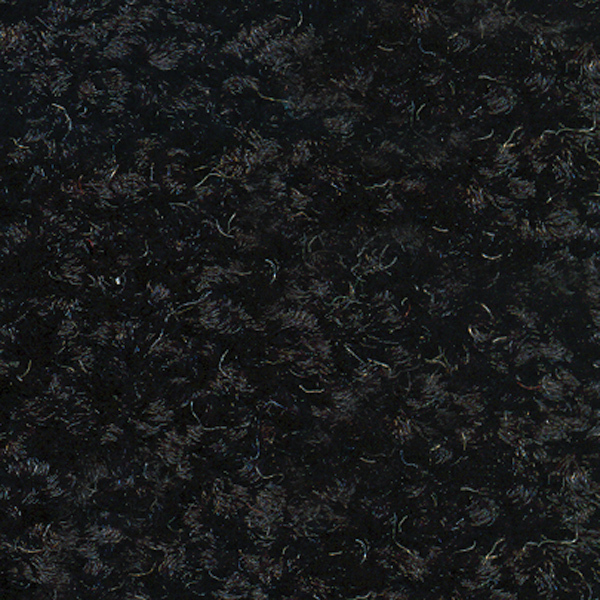 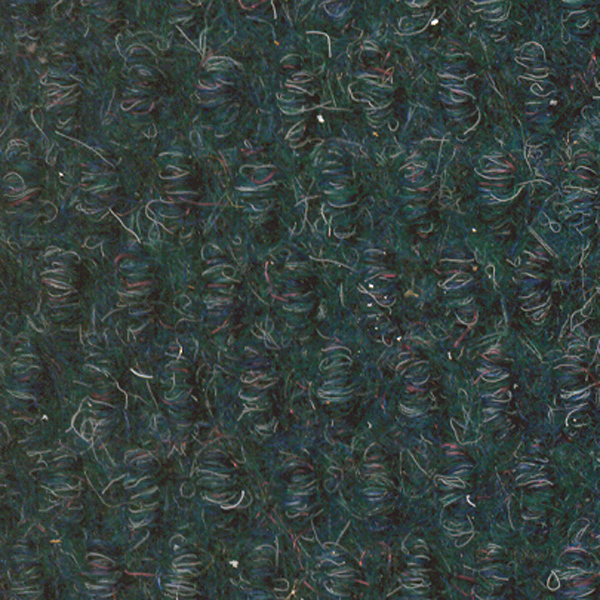 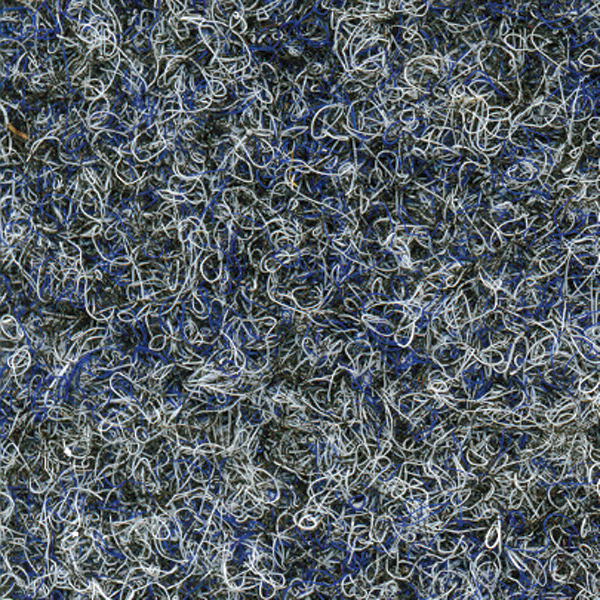 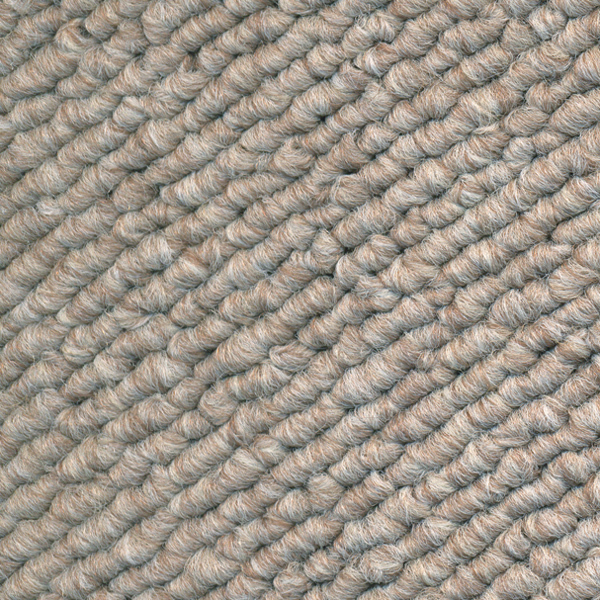 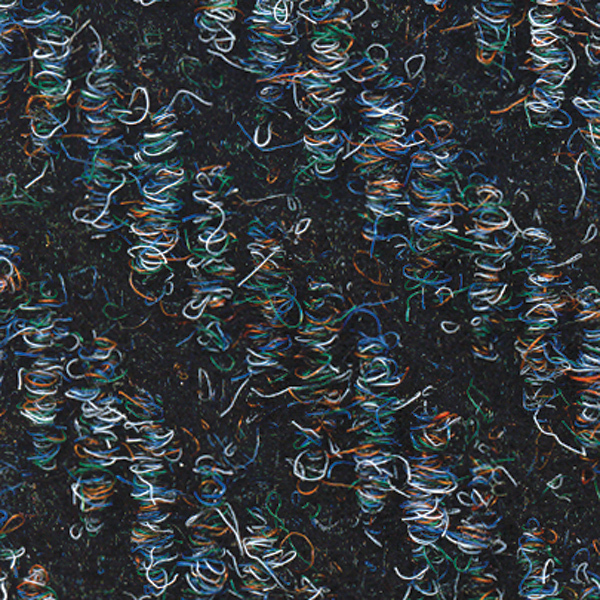 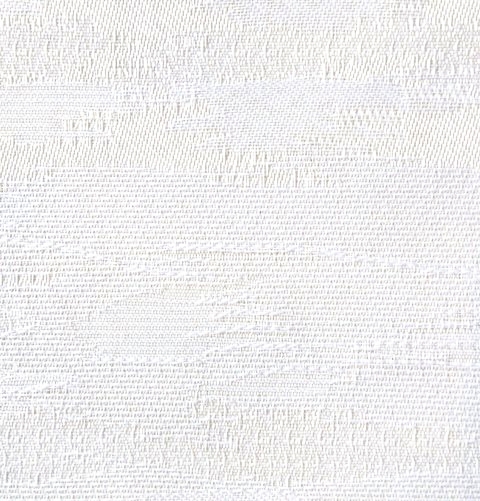 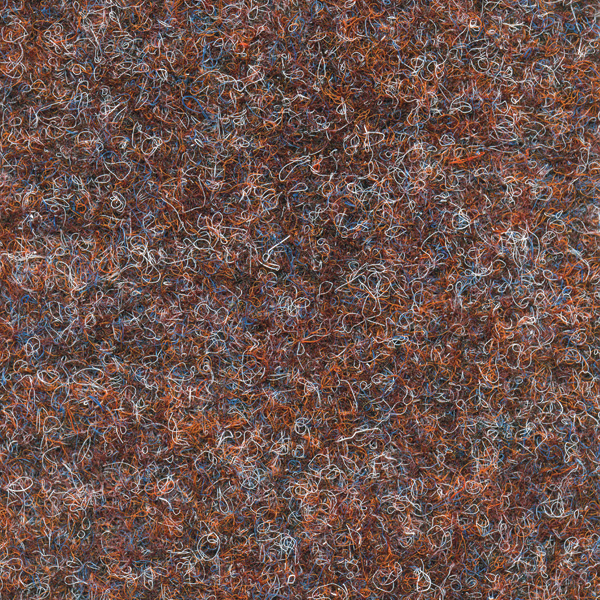 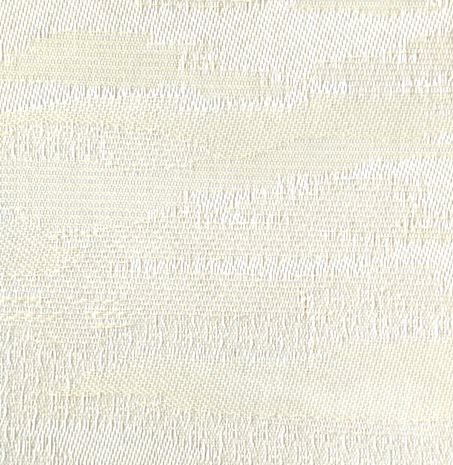 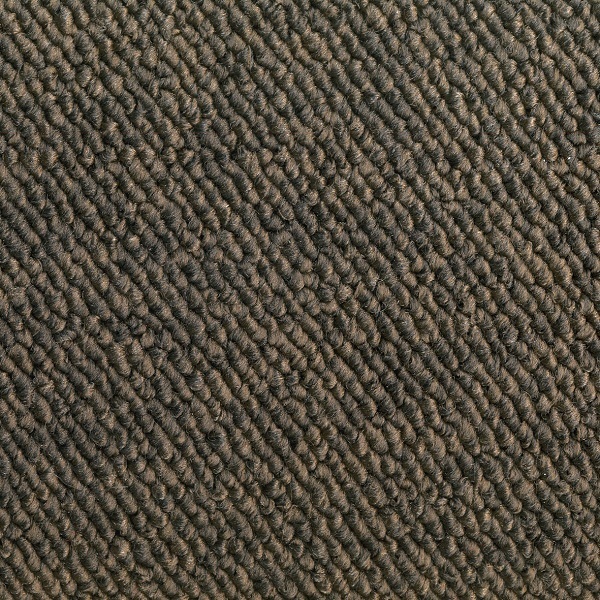 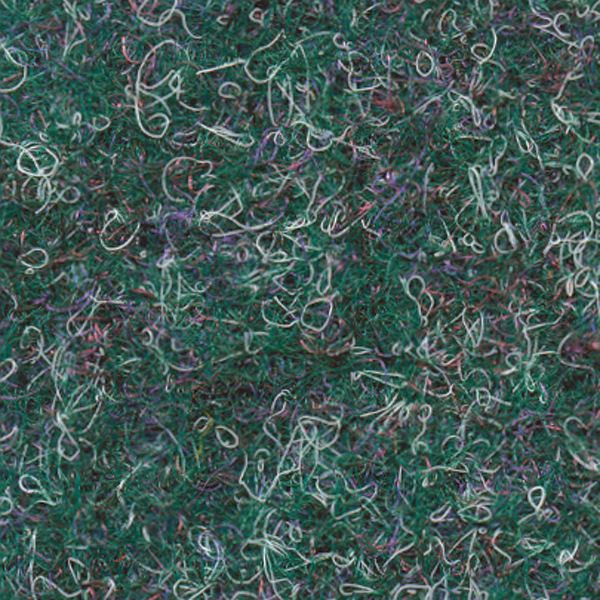 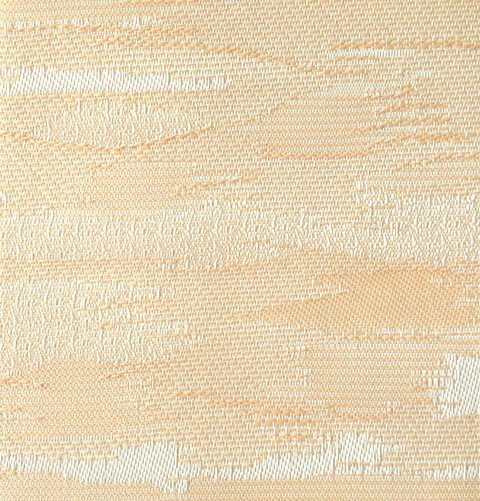 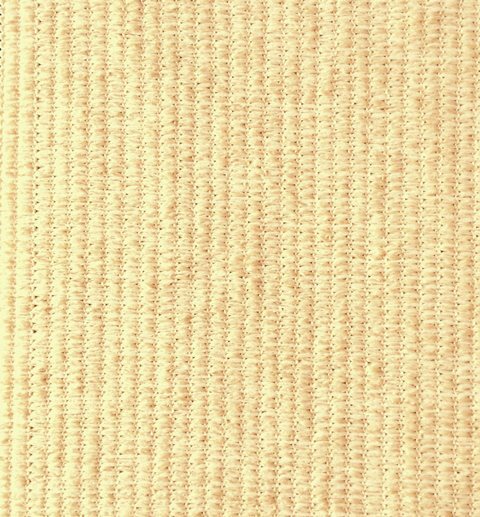 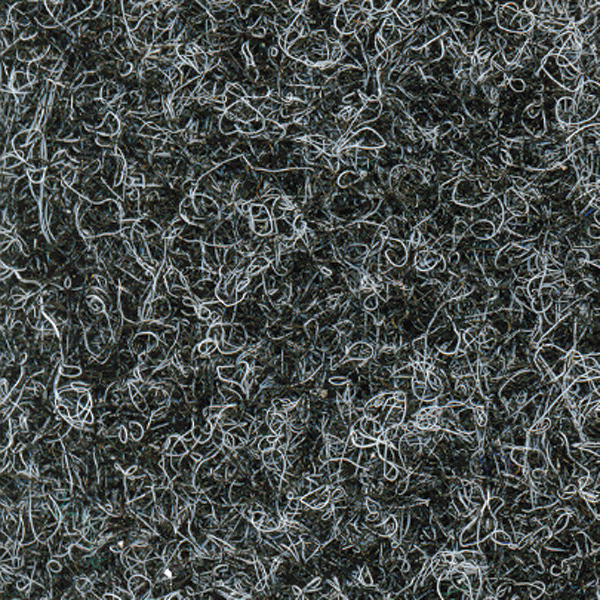 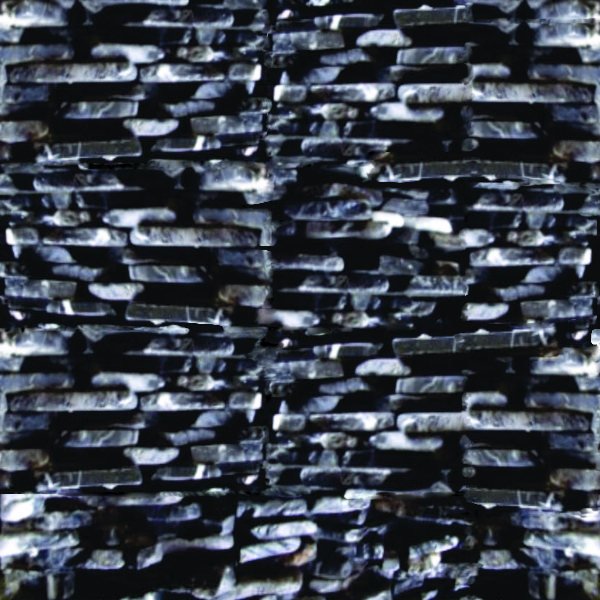 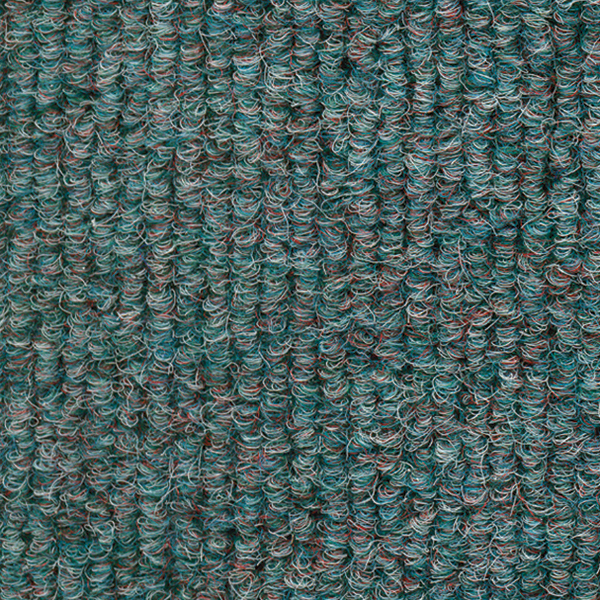 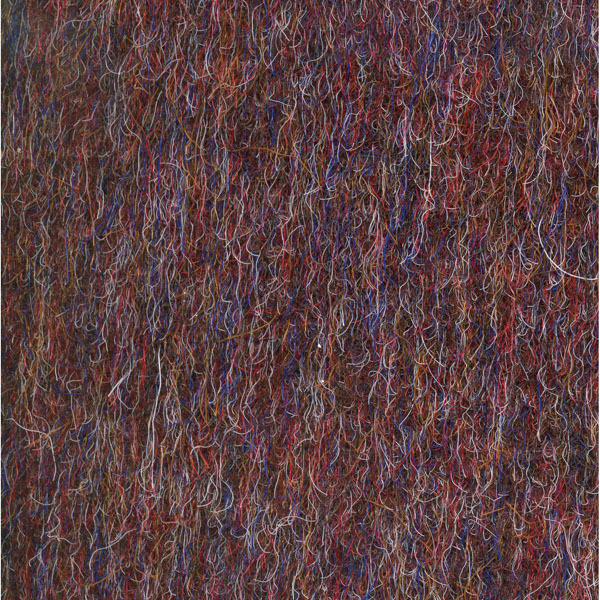 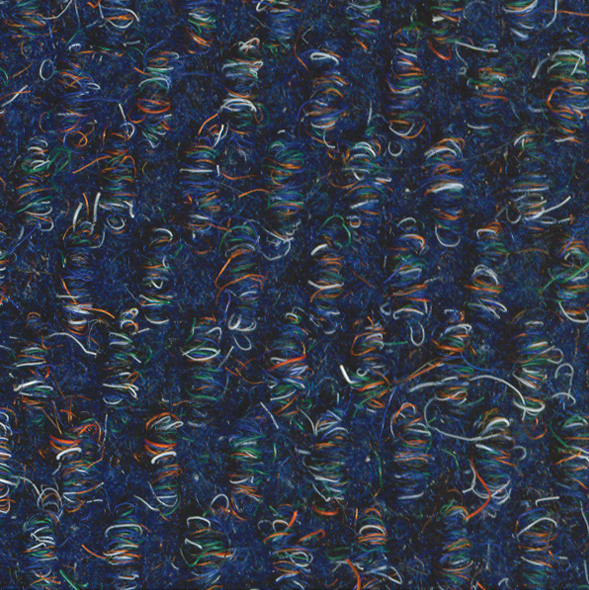 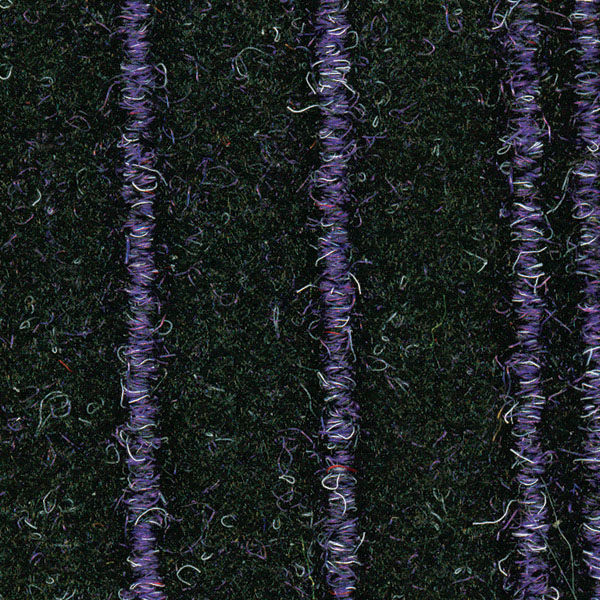 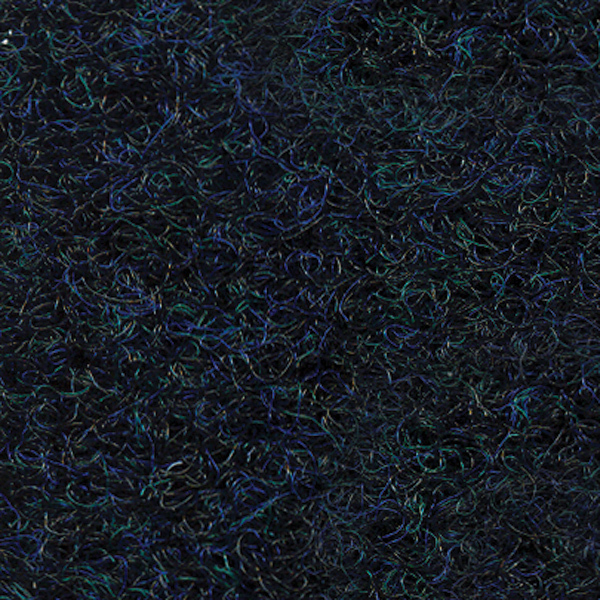 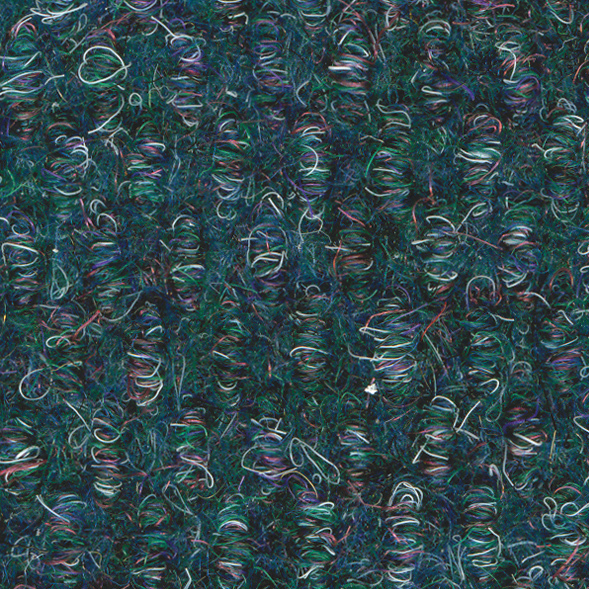 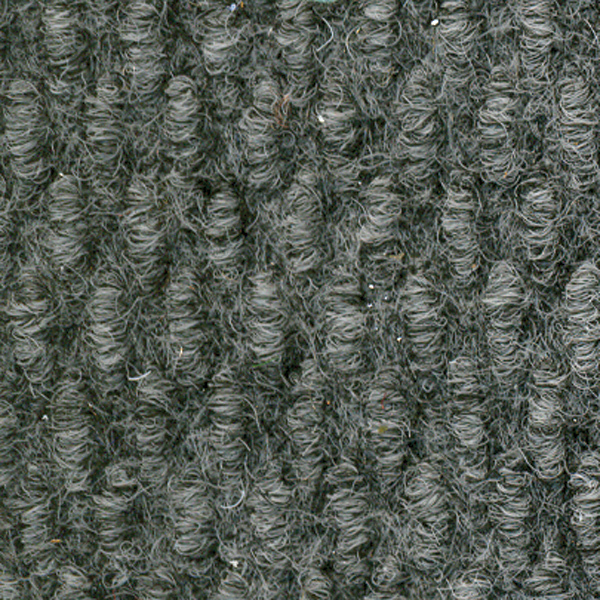 Bill of Quantities: Broadloom, textured loop pile made from 100% BCF Stain Shield fibres by Van Dyck Carpets, laid in accordance with the code of practice for the installation of textile floor coverings (SANS 10186). 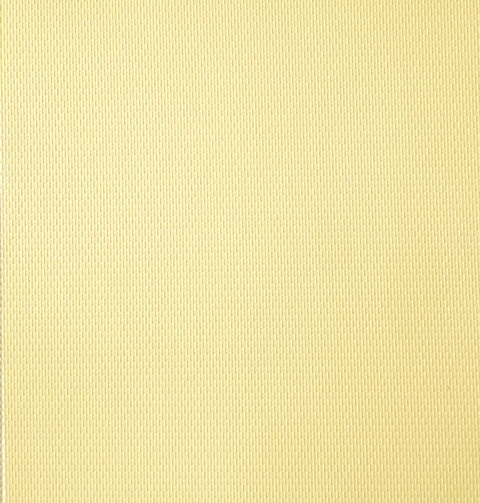 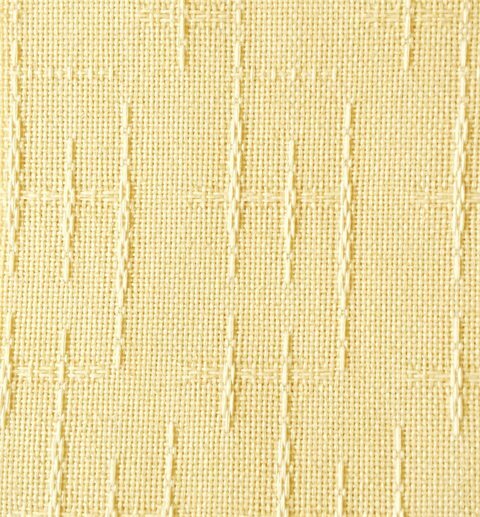 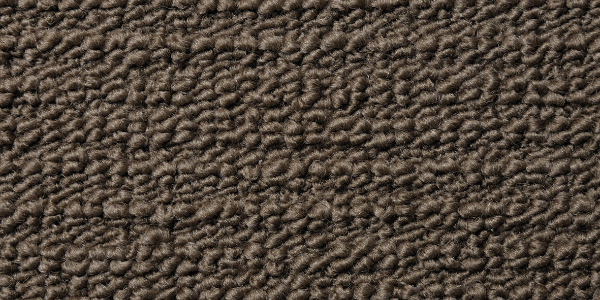 Tufted and carefully looped for durability, warmth and comfort. 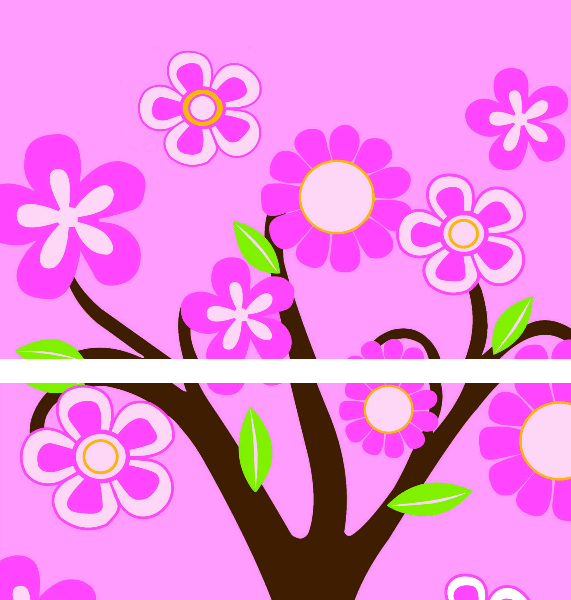 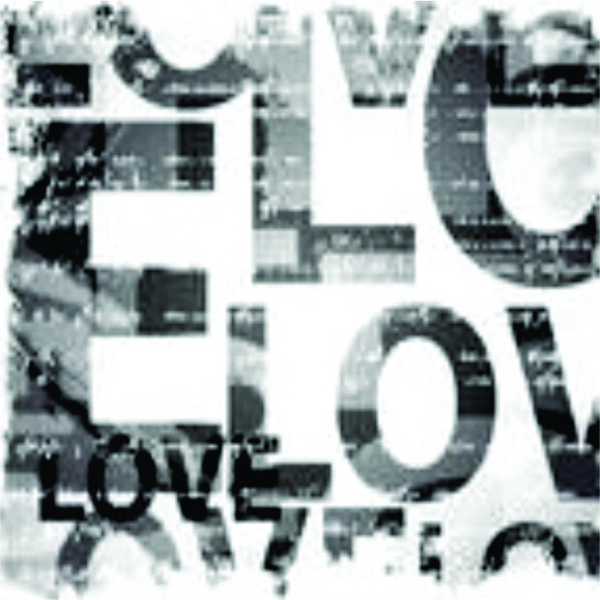 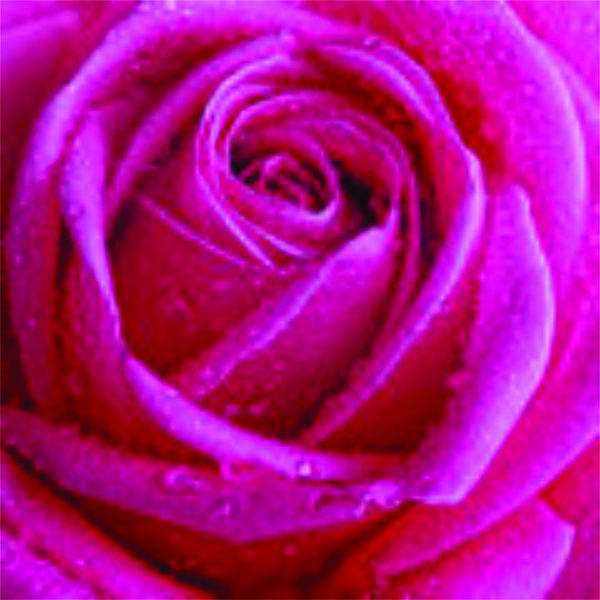 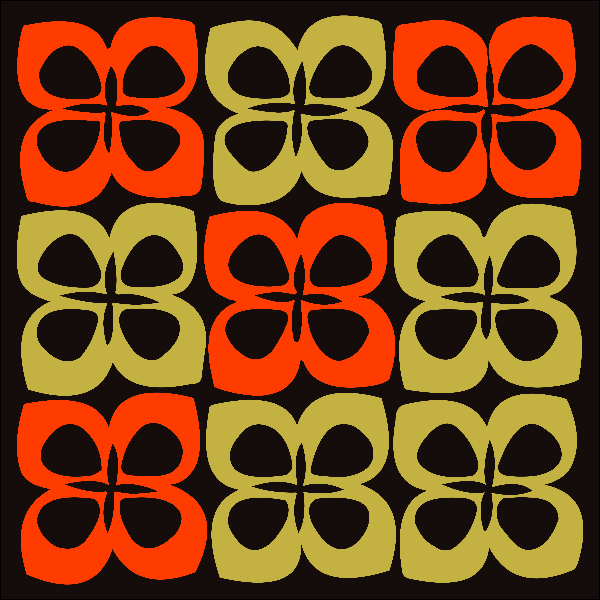 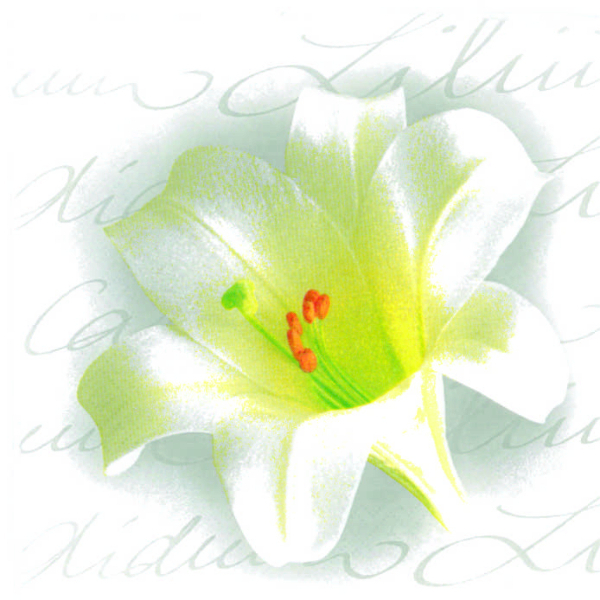 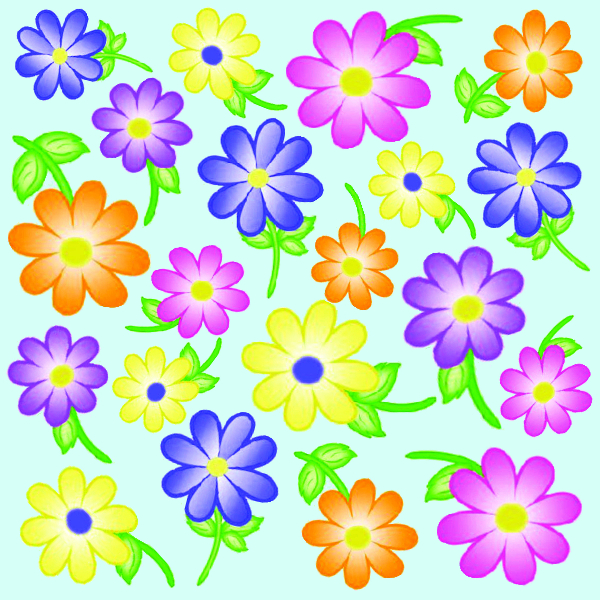 A different flower for every room. 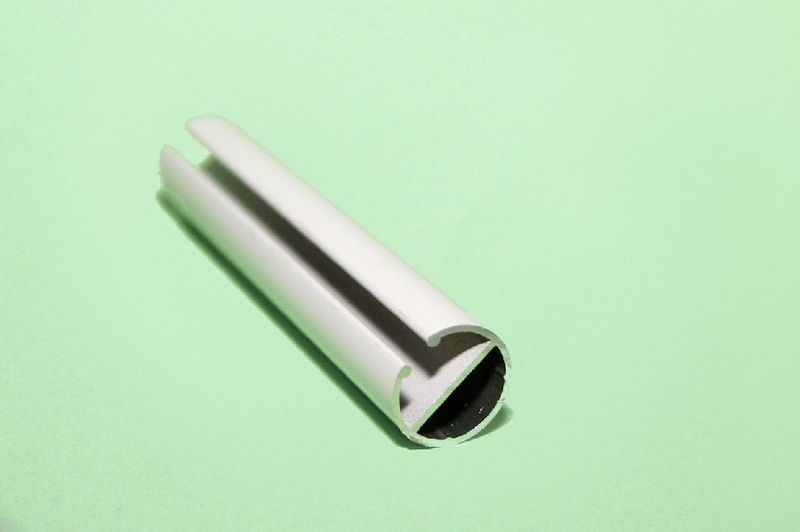 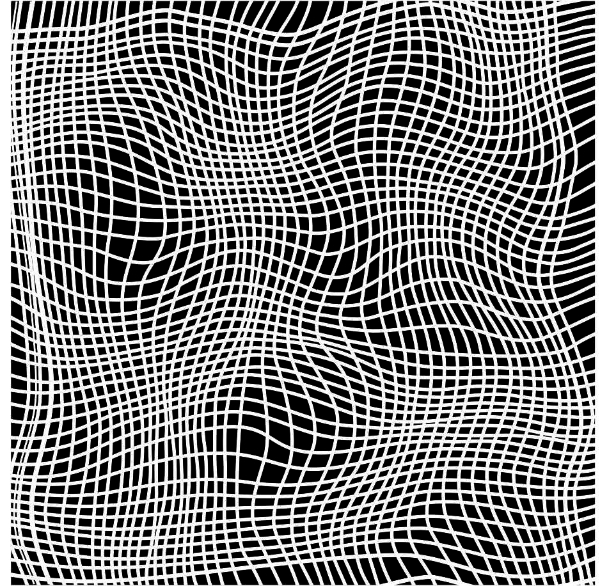 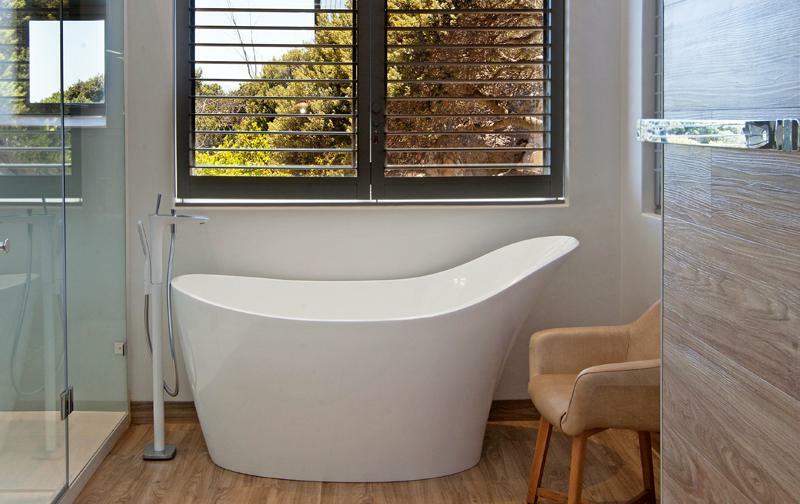 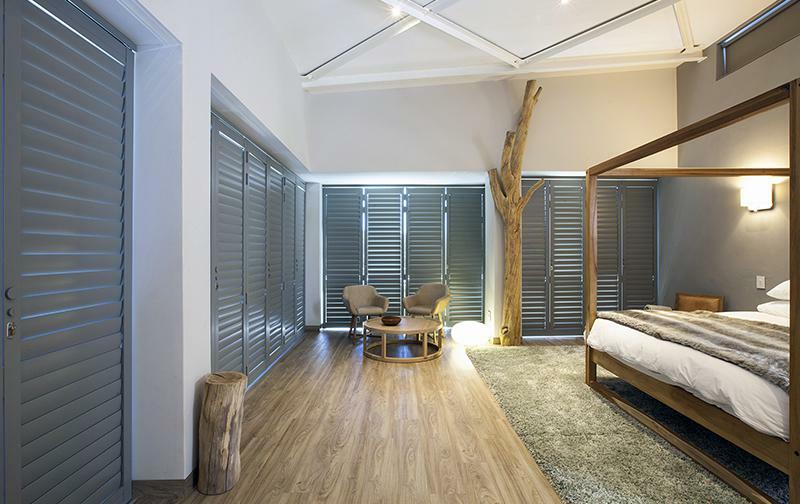 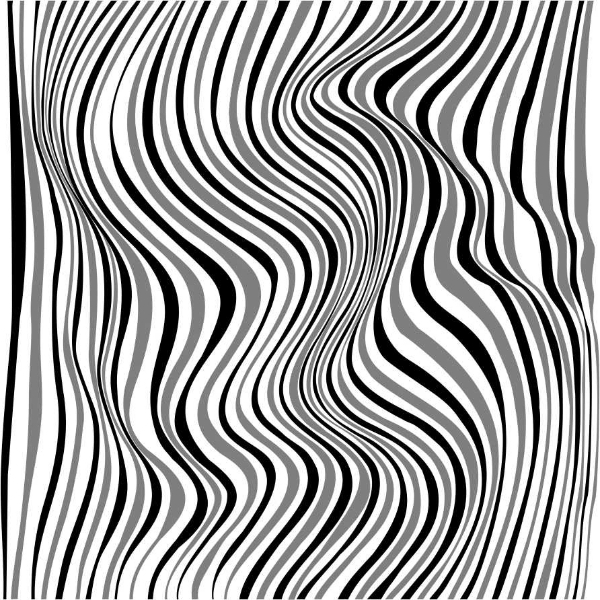 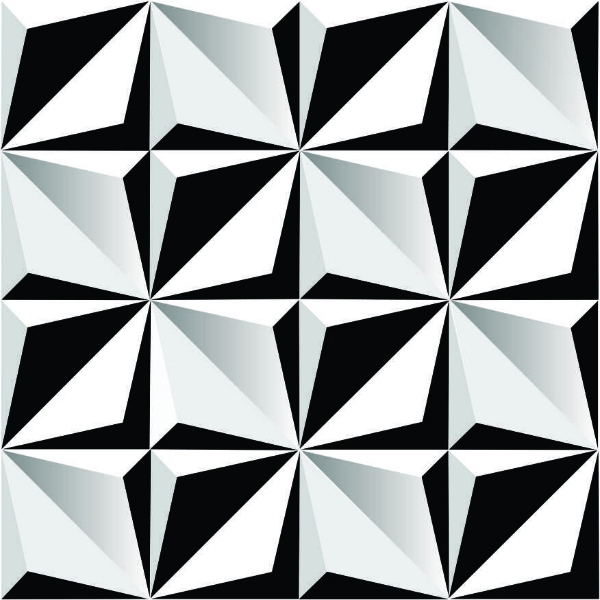 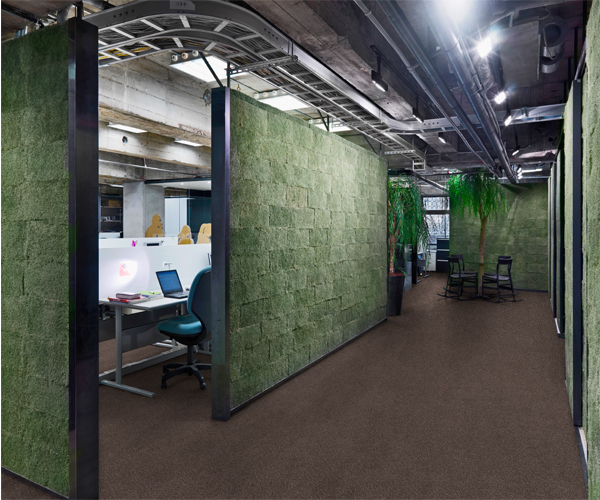 Customize your space with these 3D designs. 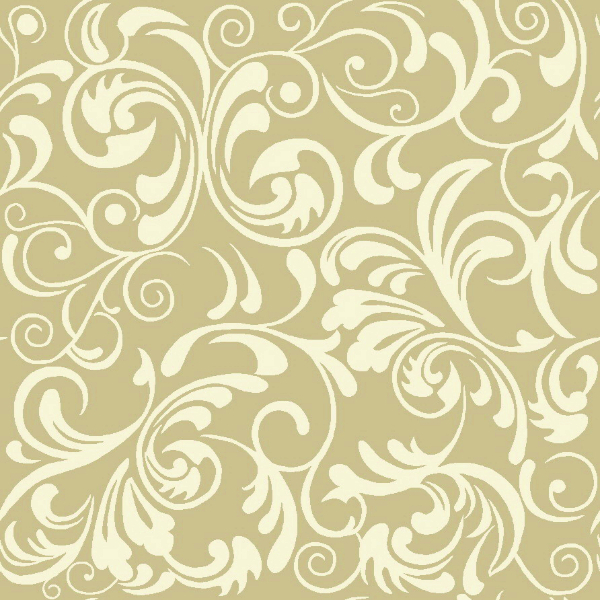 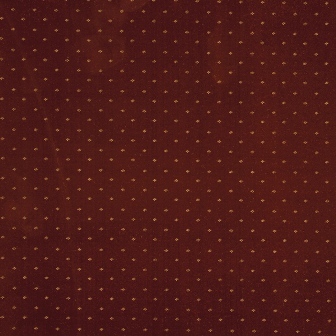 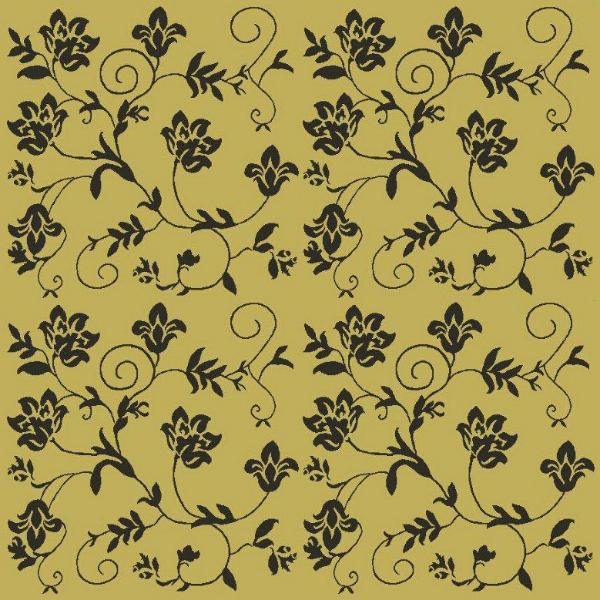 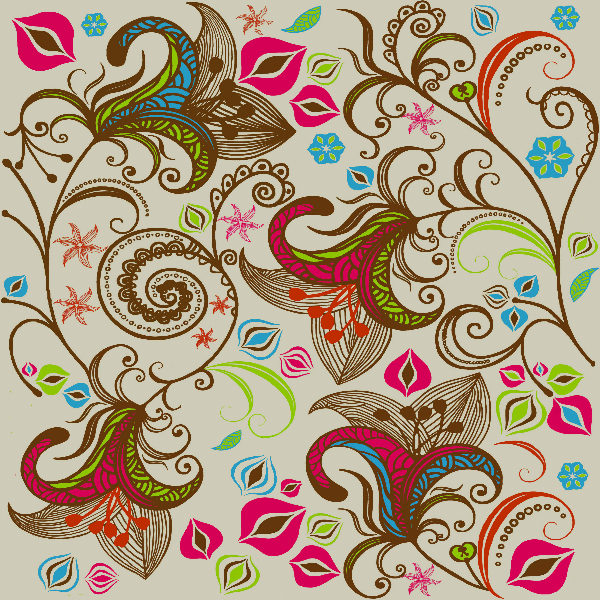 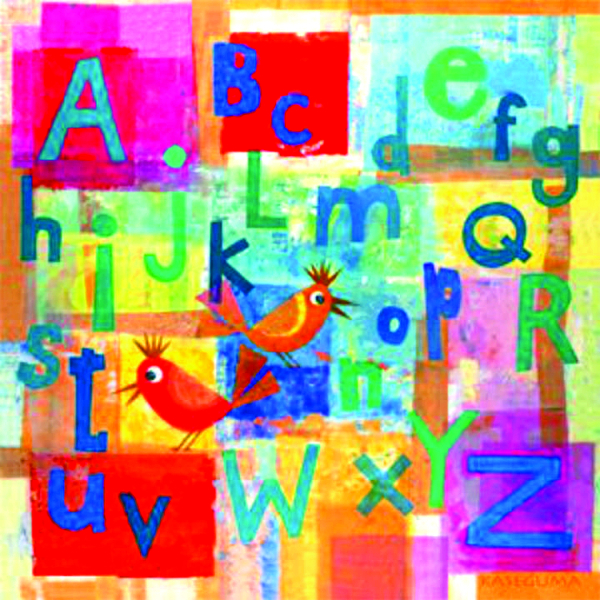 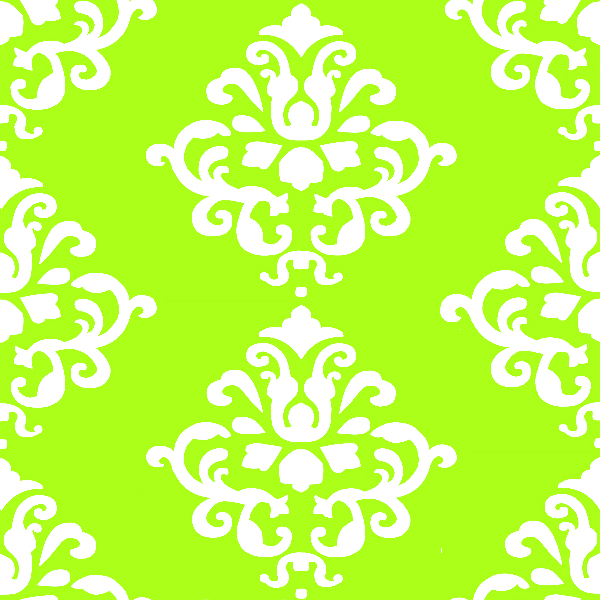 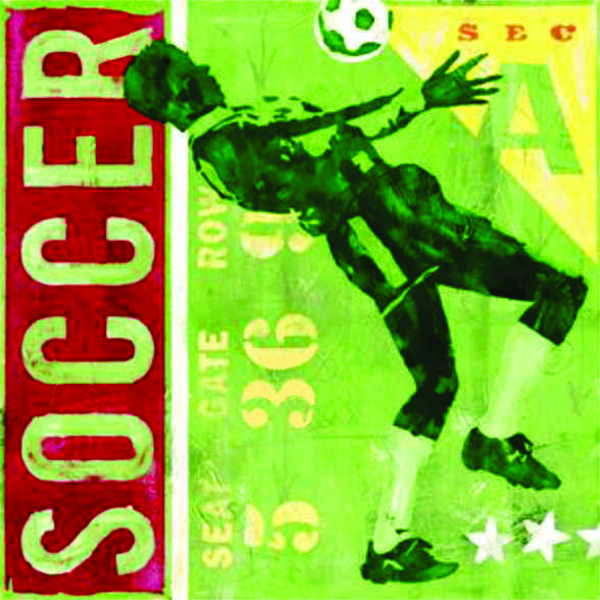 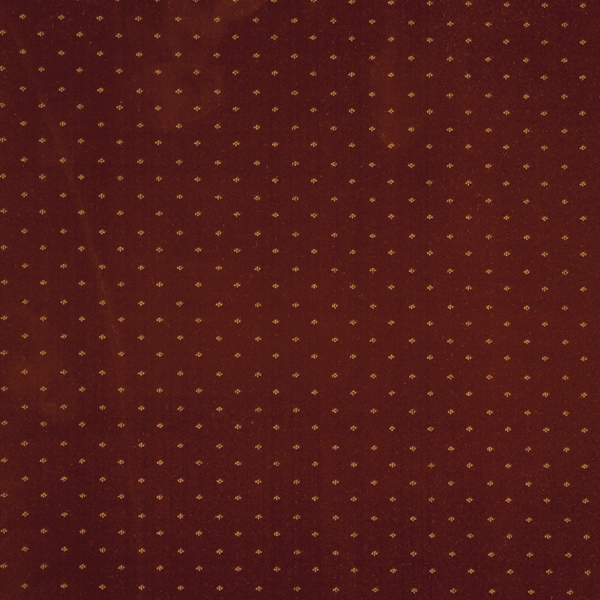 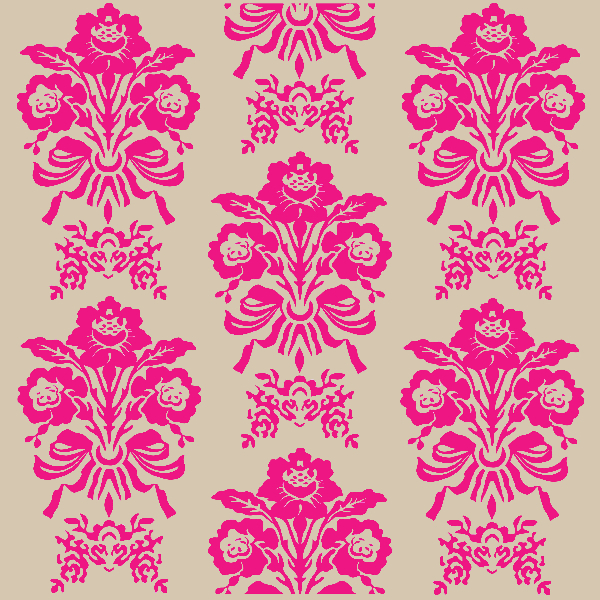 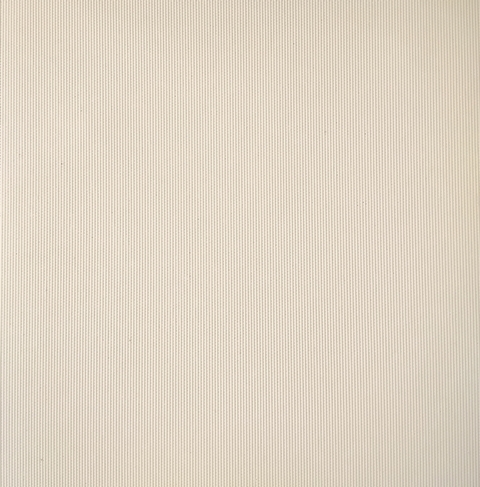 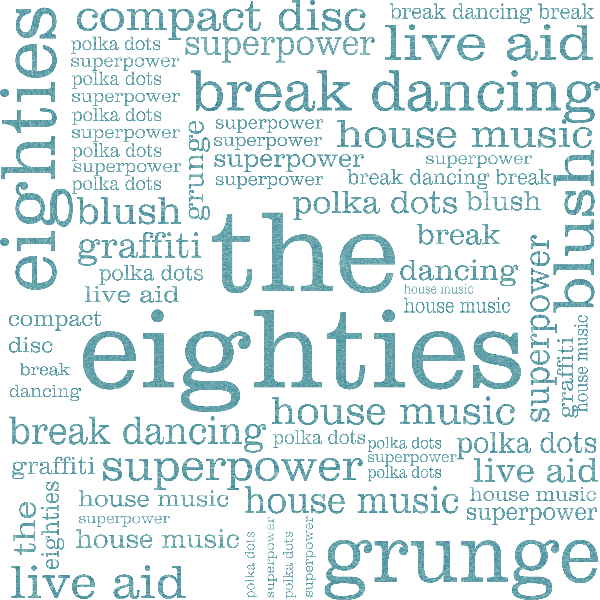 Vintage is back and doing wonders on your wall. 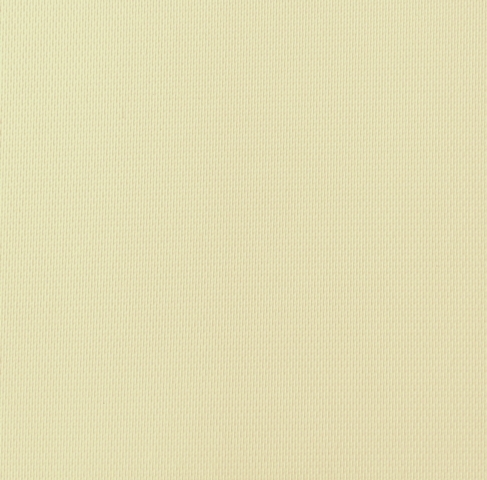 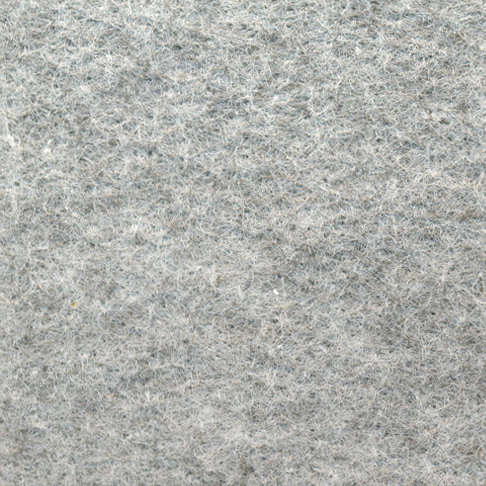 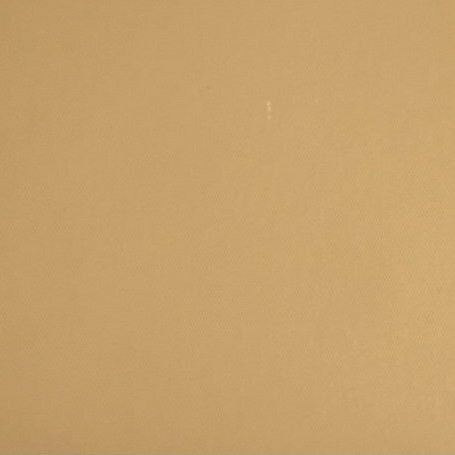 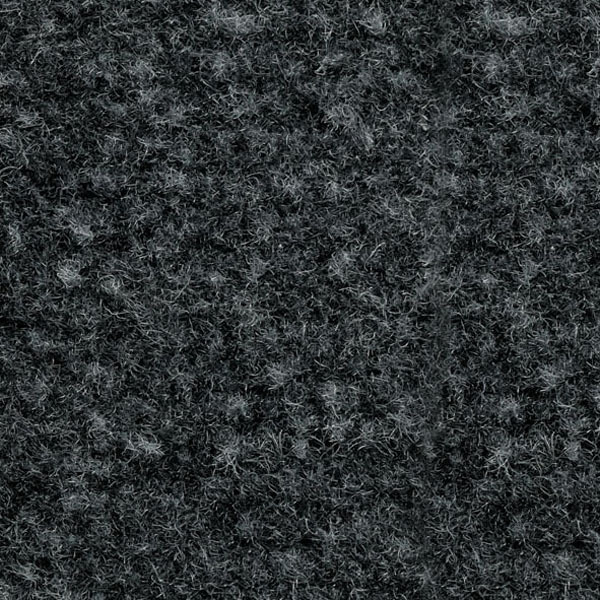 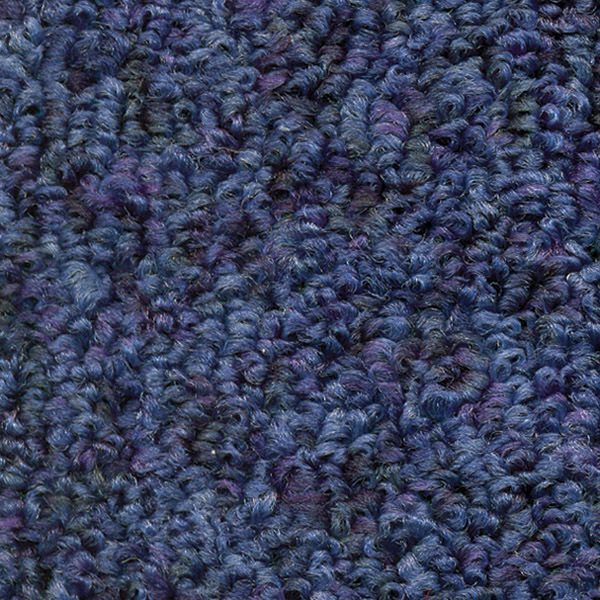 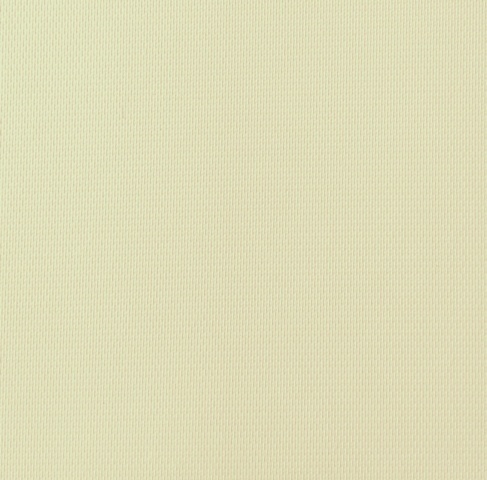 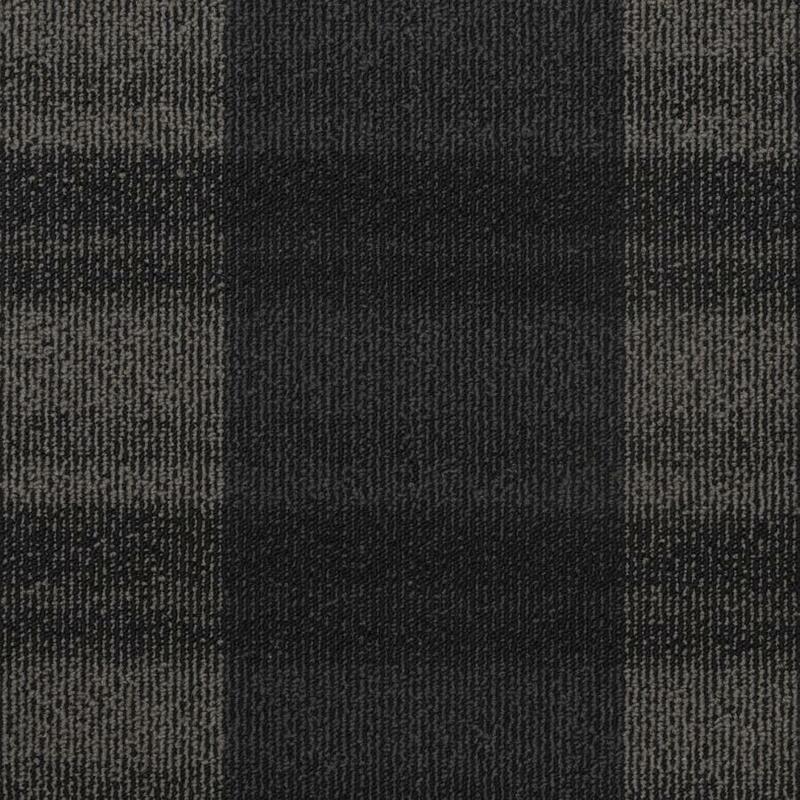 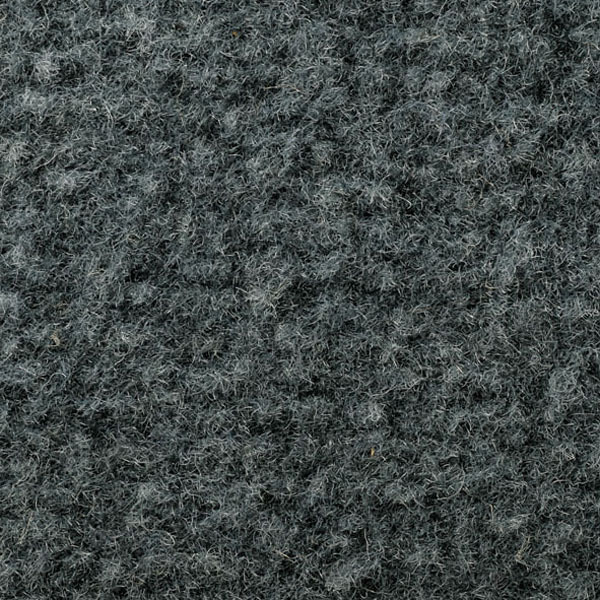 Fuzzy and warm, for a look that is durable and never goes out of style. 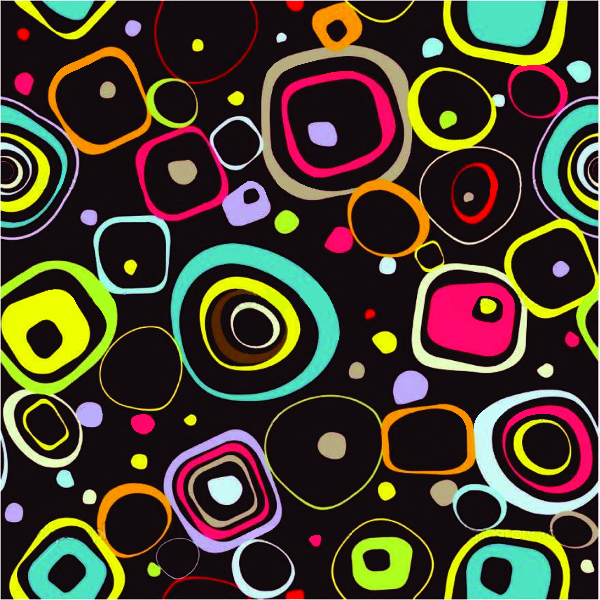 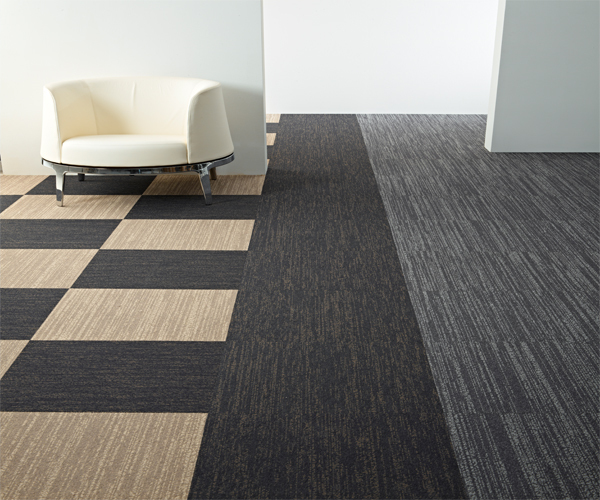 The new dress code for flooring. 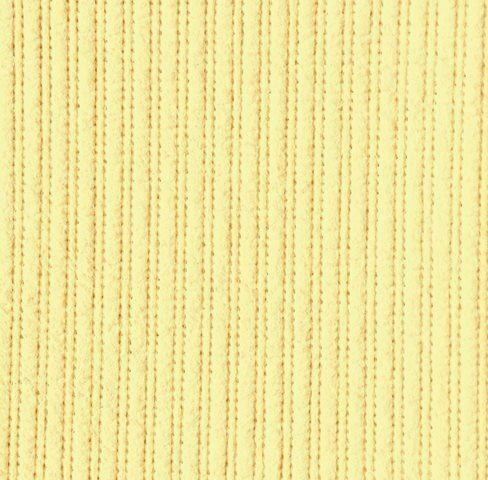 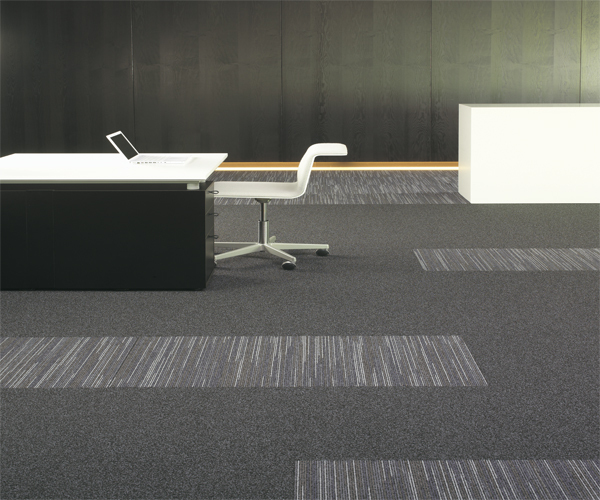 Needlepunch with a berber construction to create the perfect business environment. 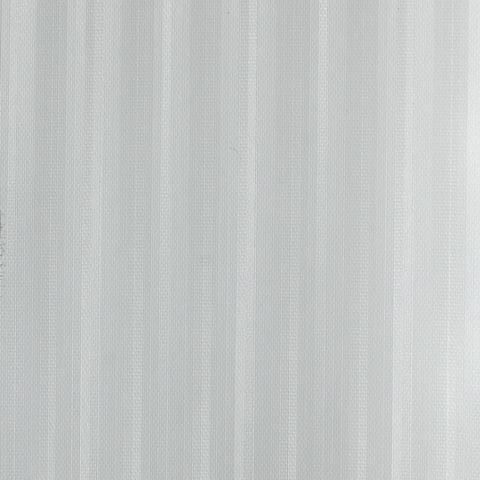 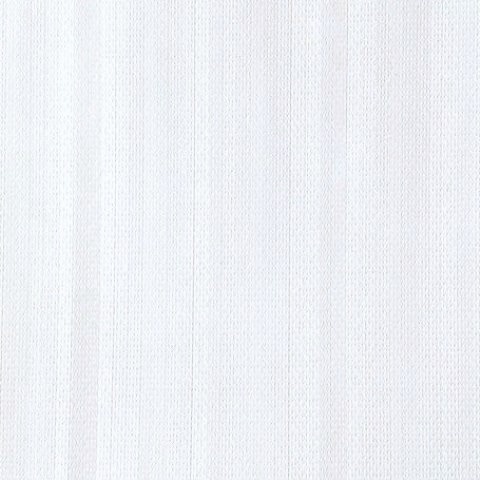 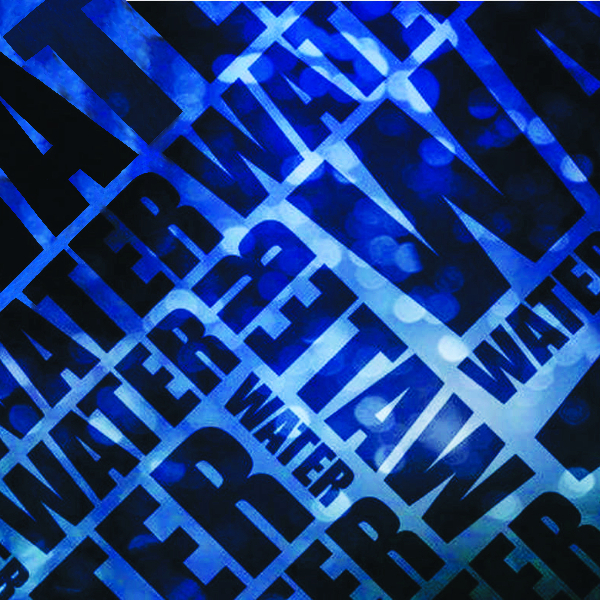 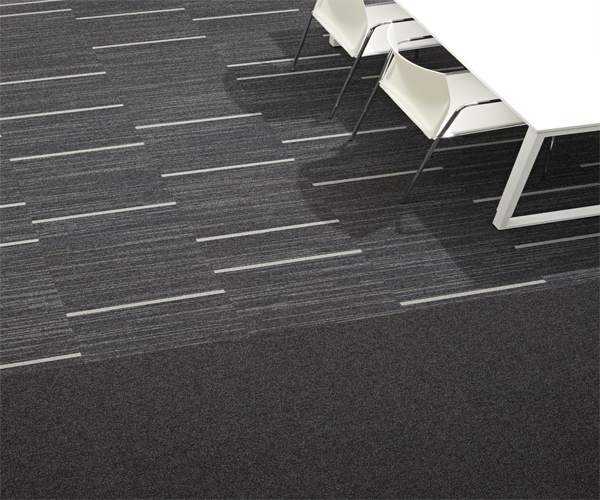 Created for Durability and Robustness. 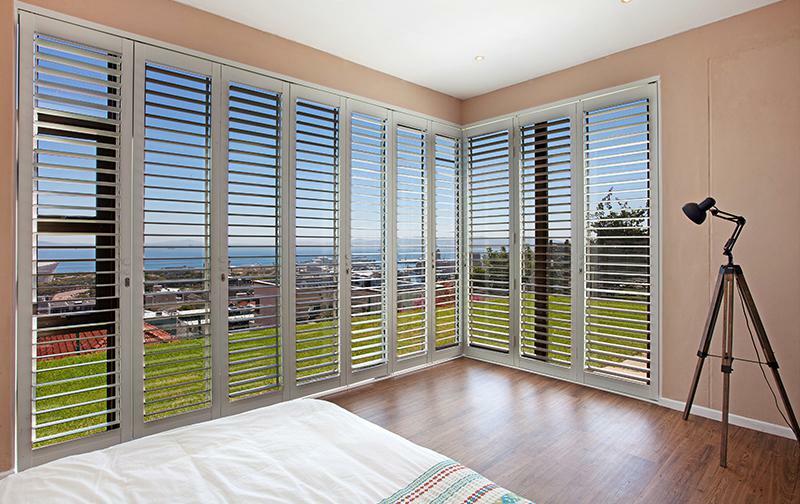 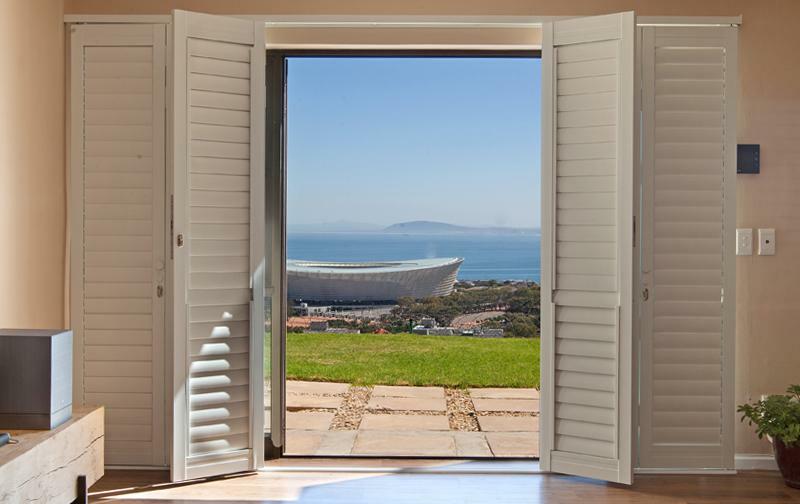 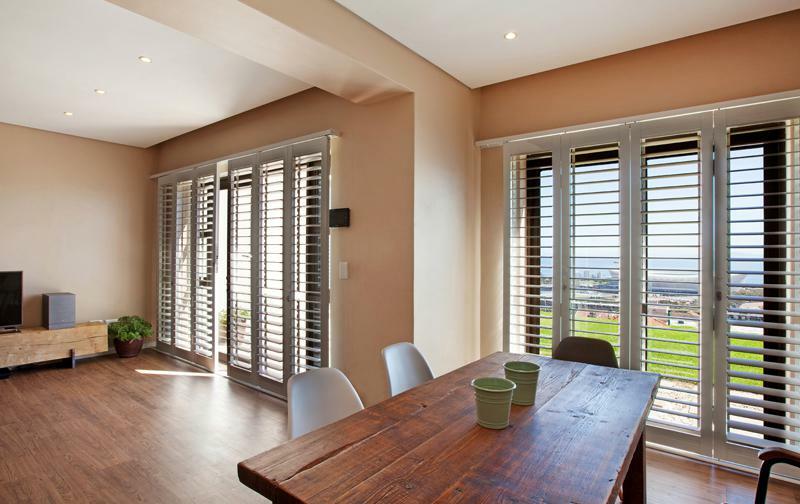 Beautifully constructed for an affordable environment. 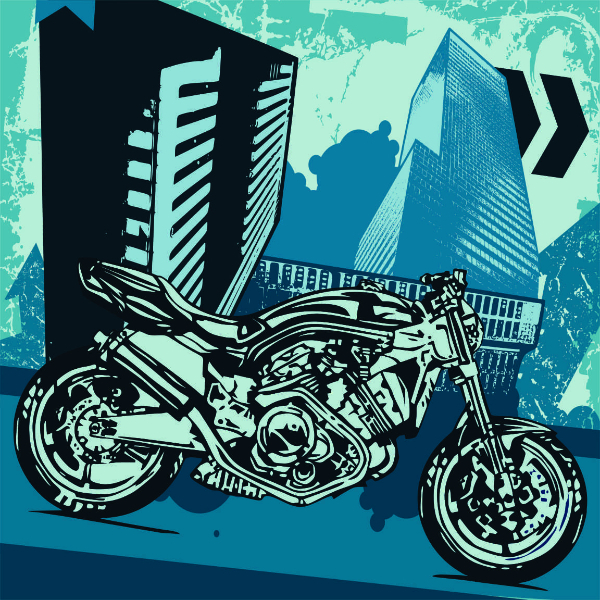 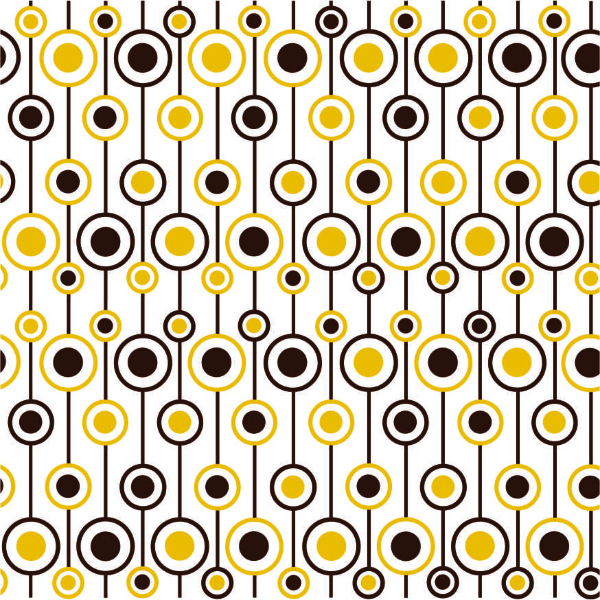 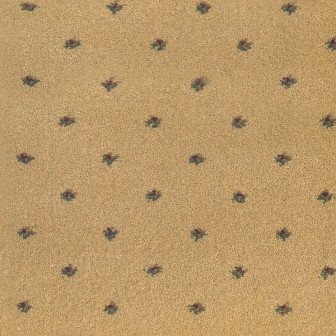 Patterned, easy on the eyes and tough on dirt. 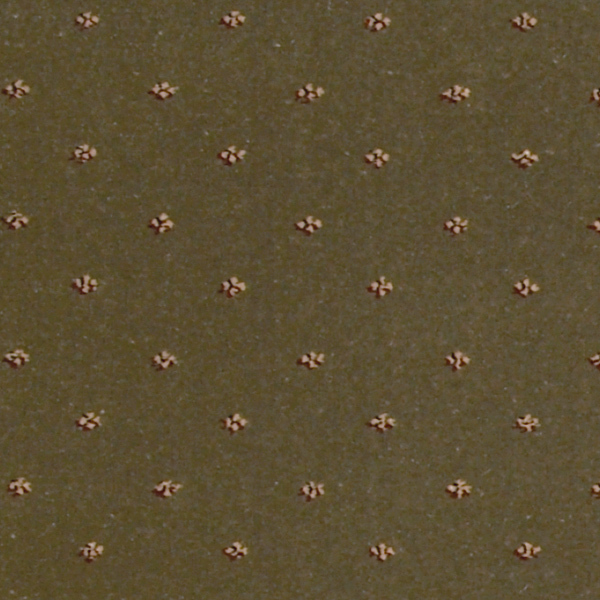 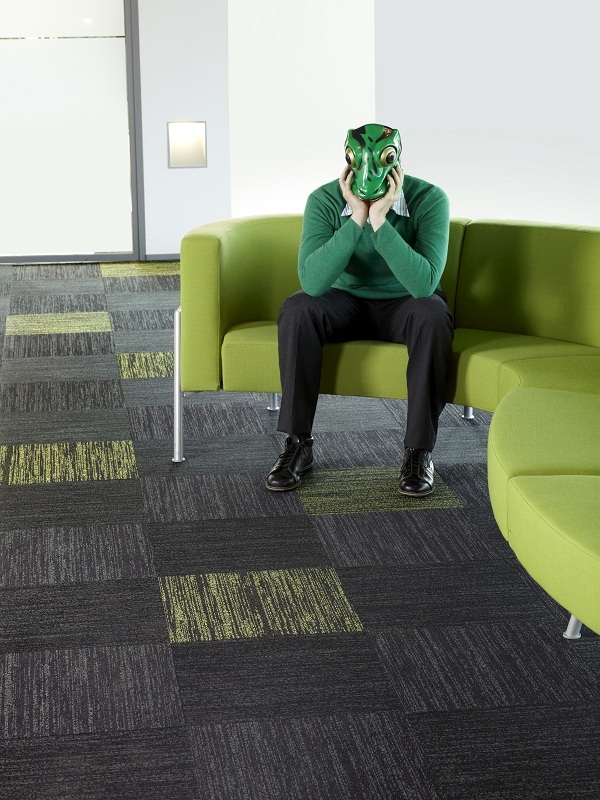 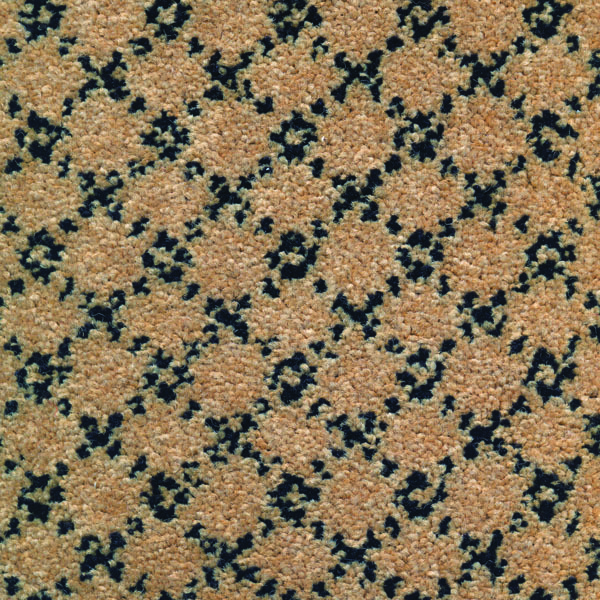 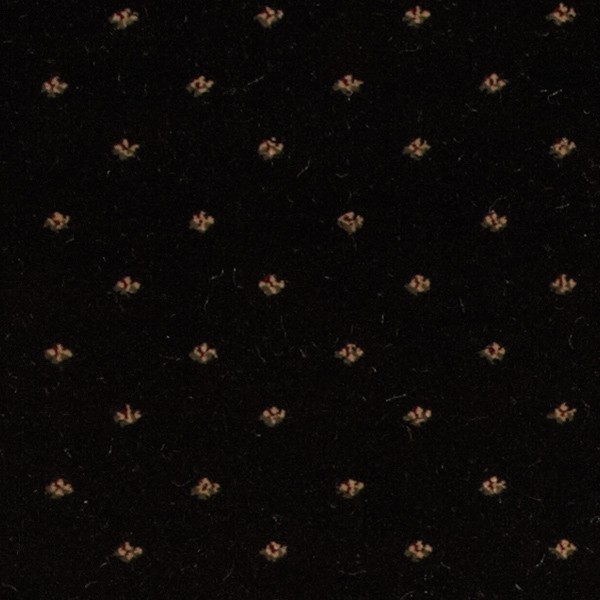 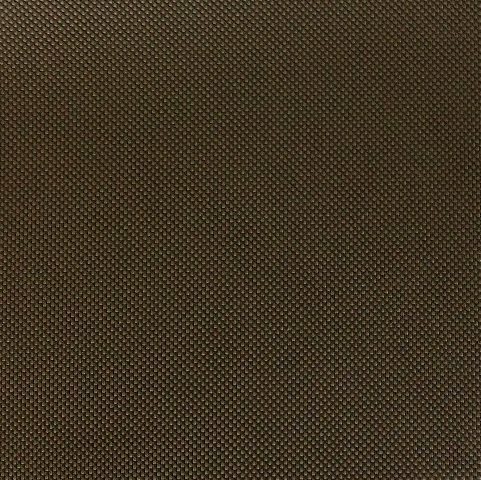 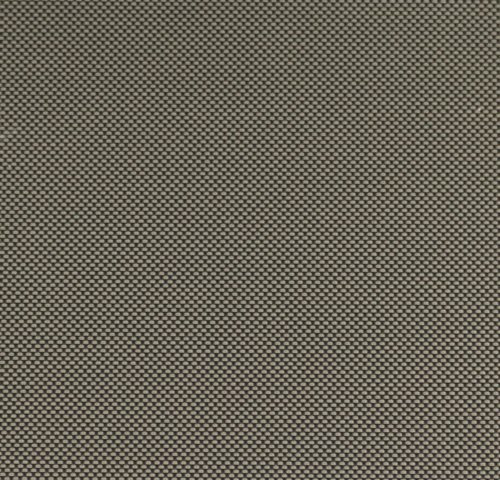 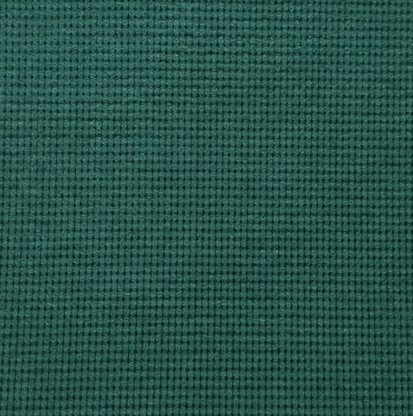 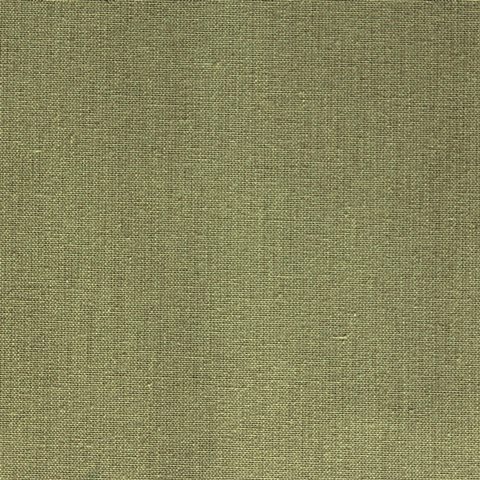 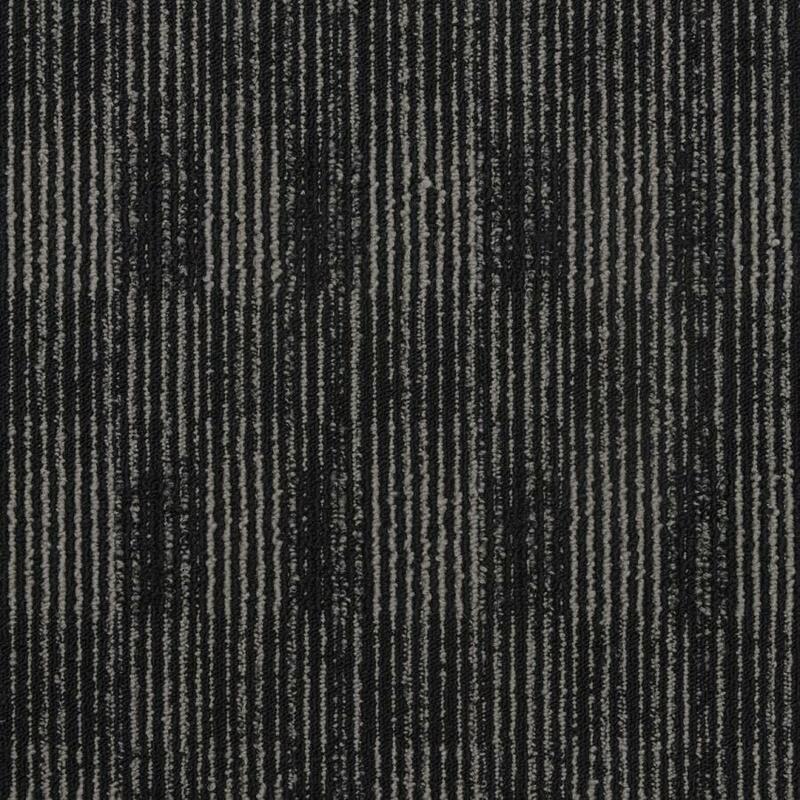 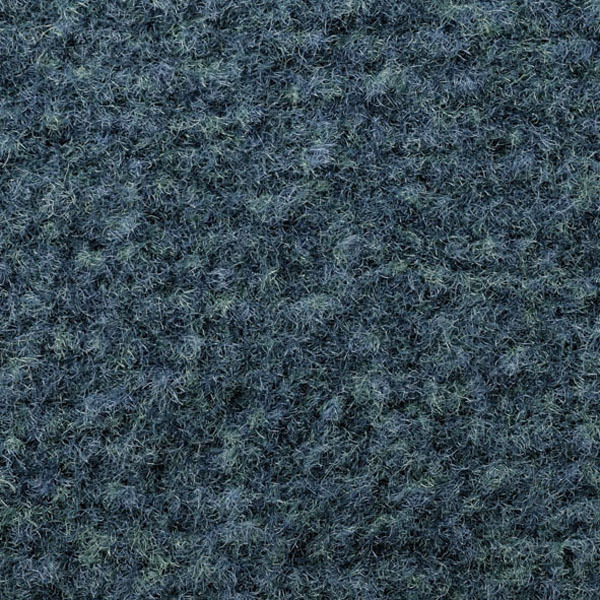 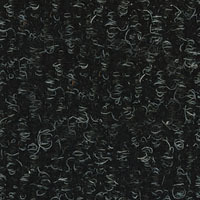 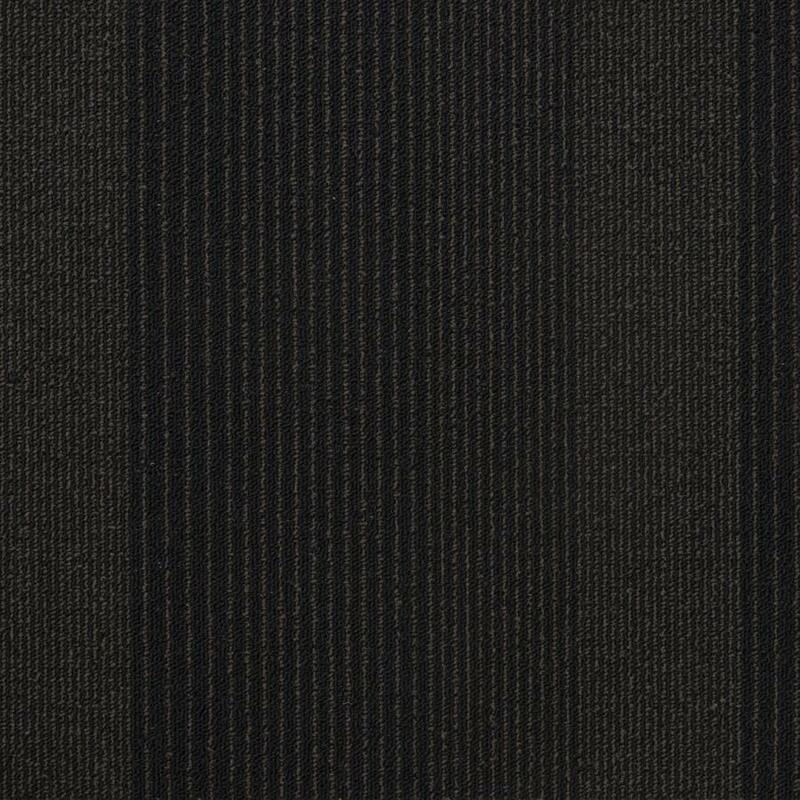 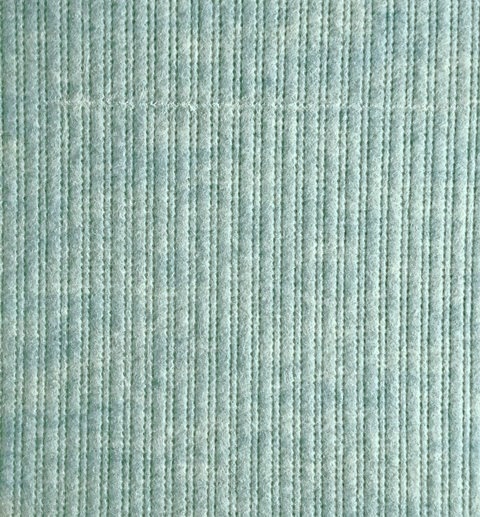 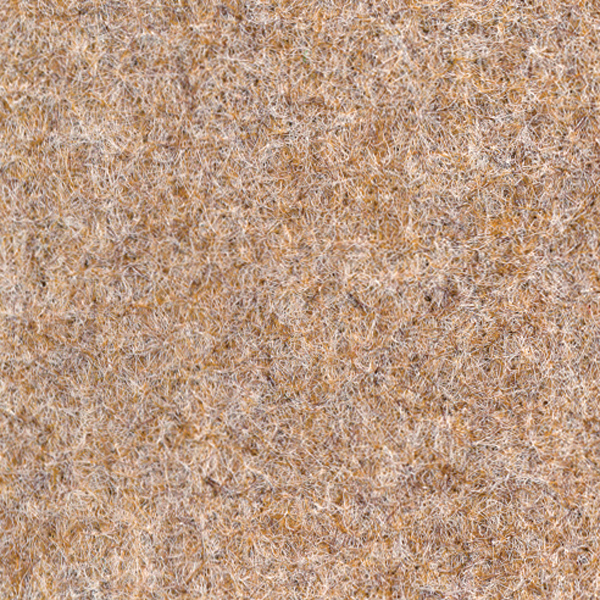 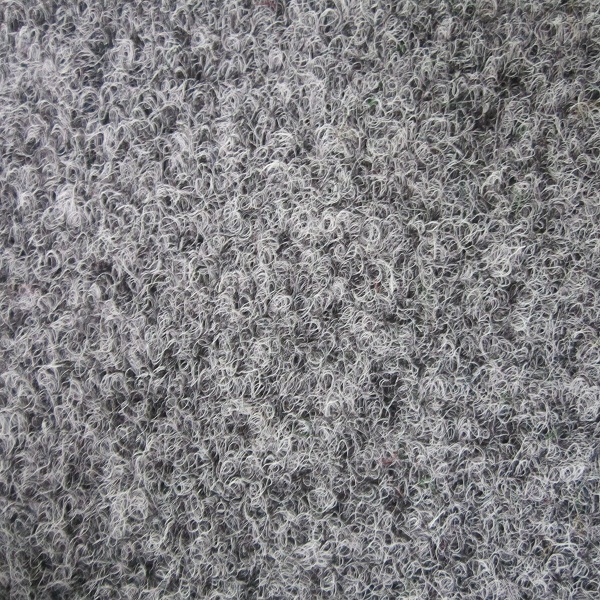 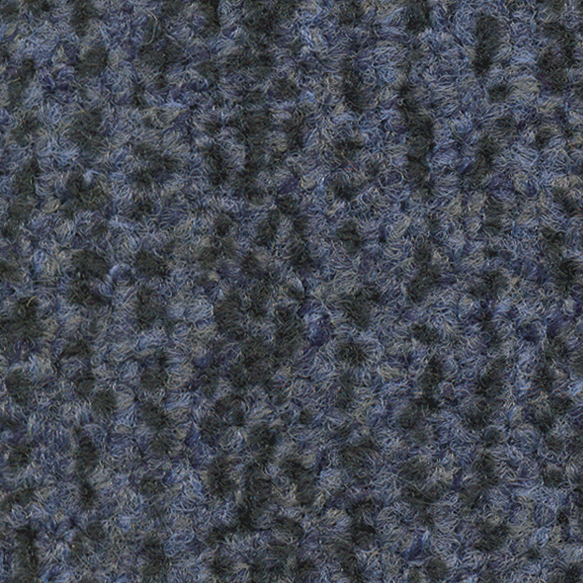 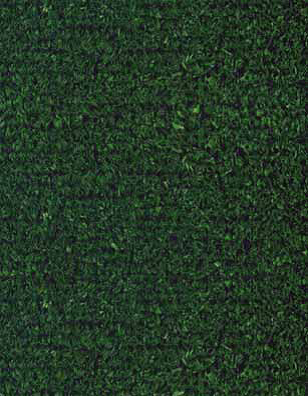 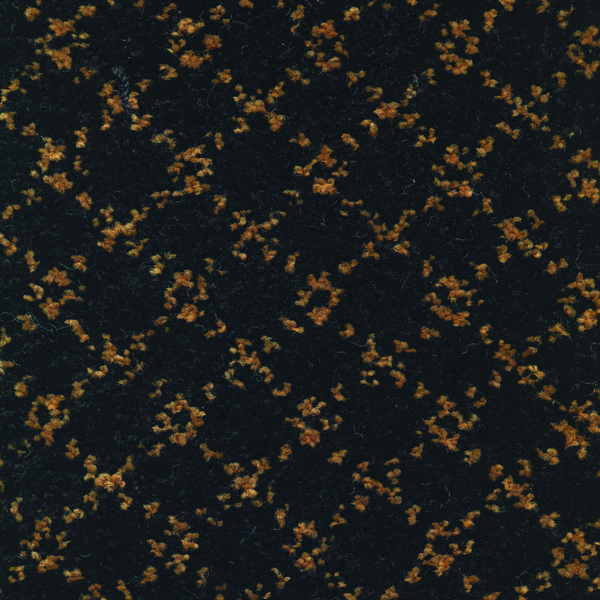 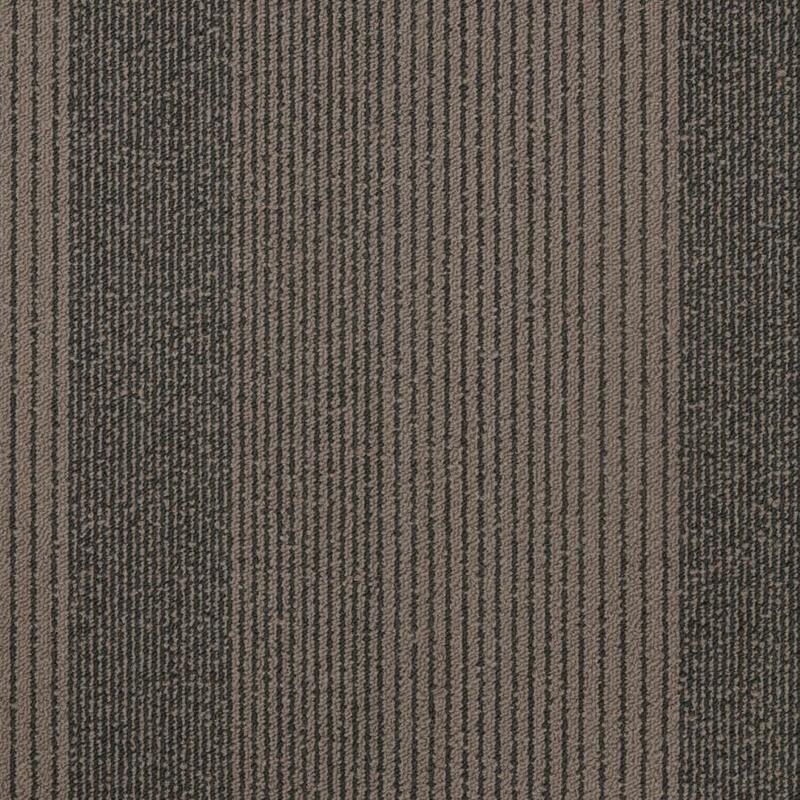 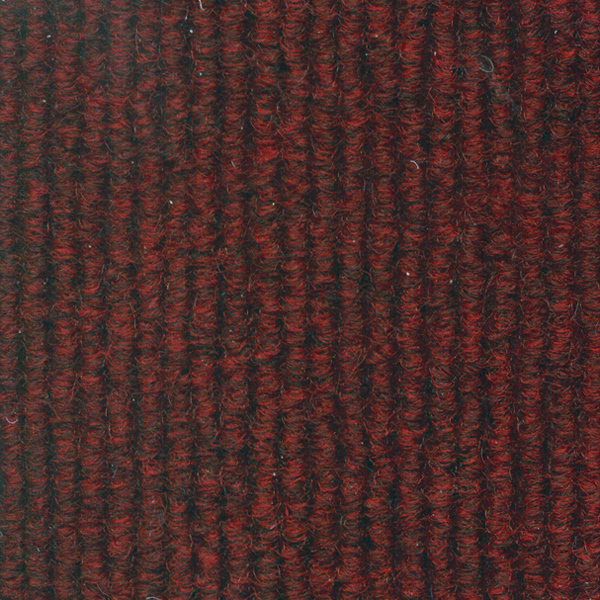 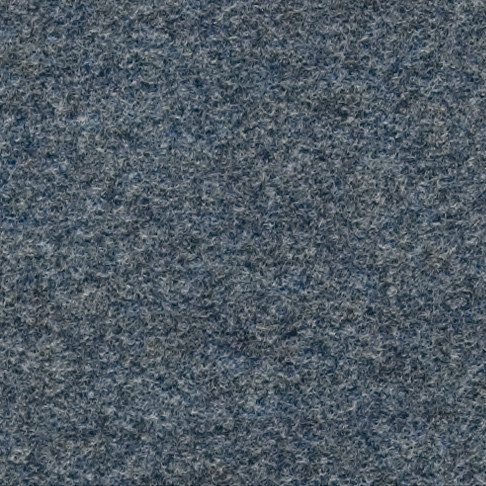 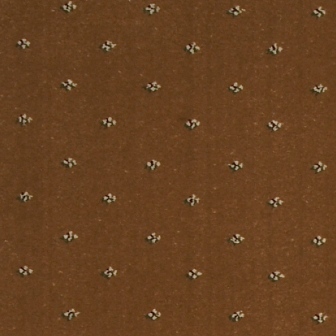 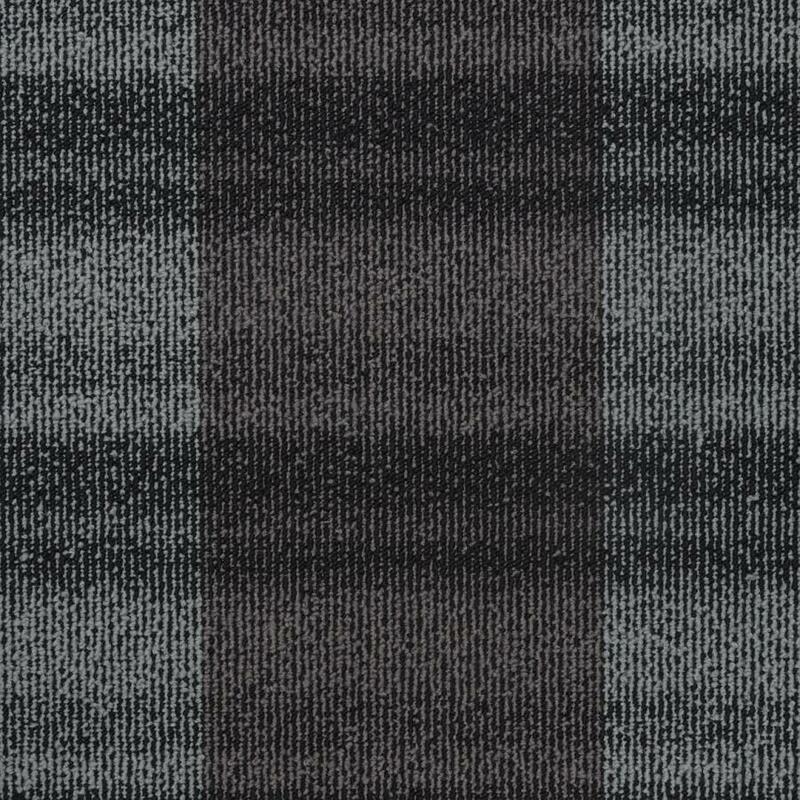 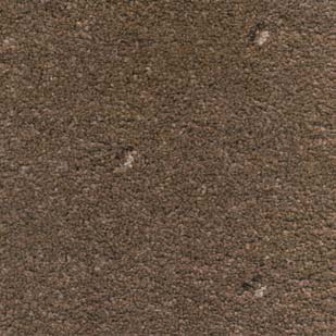 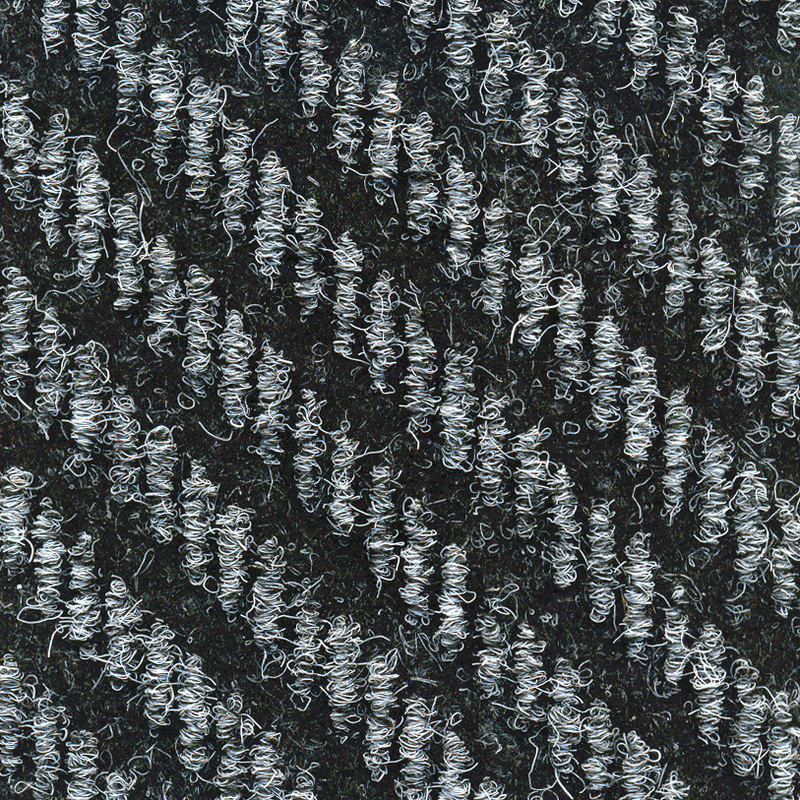 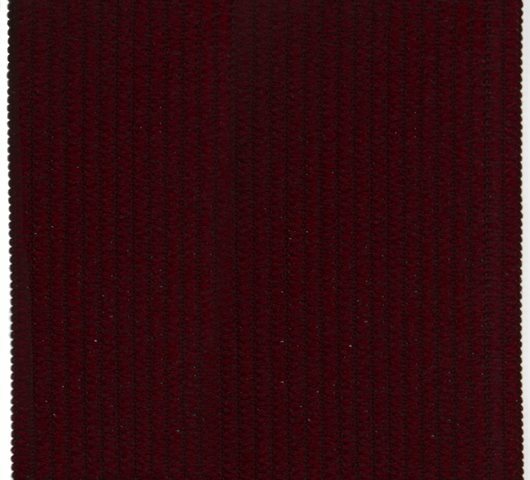 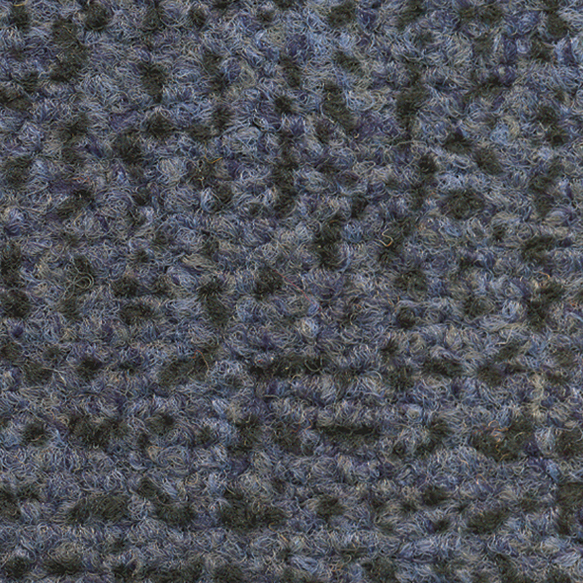 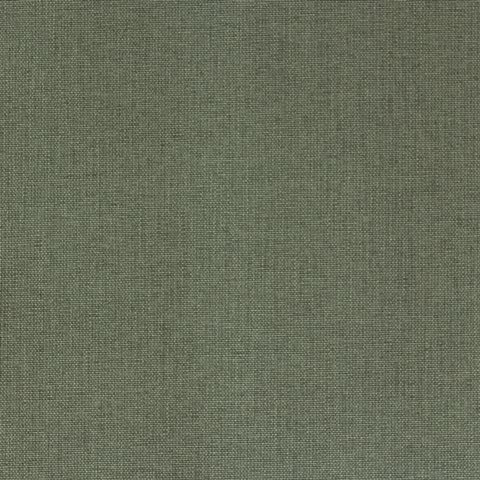 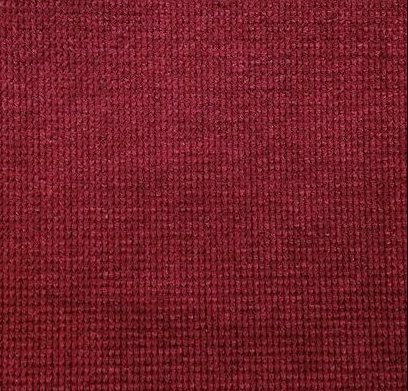 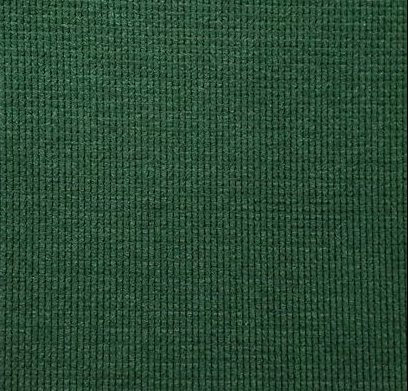 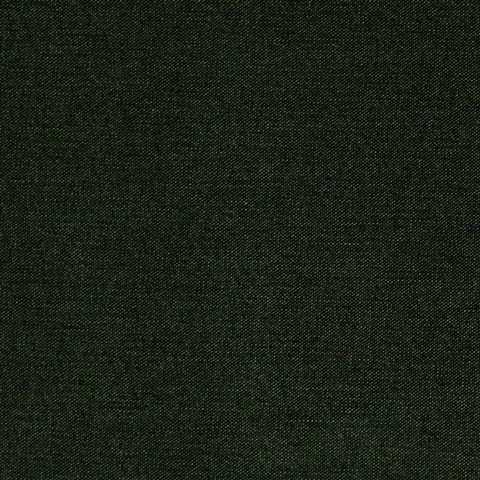 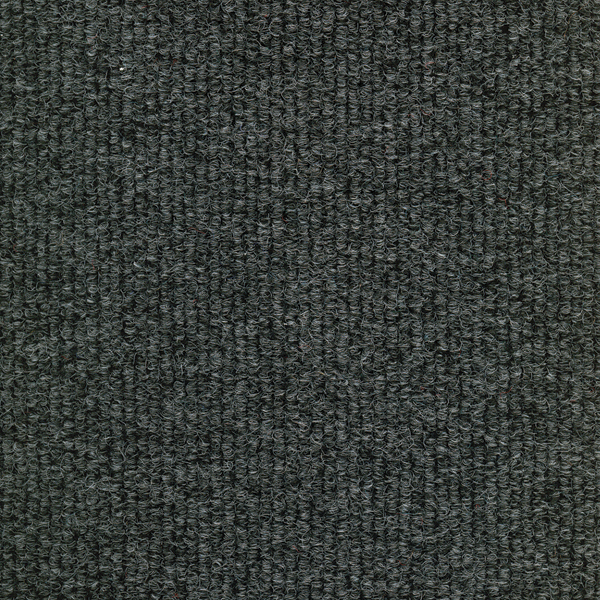 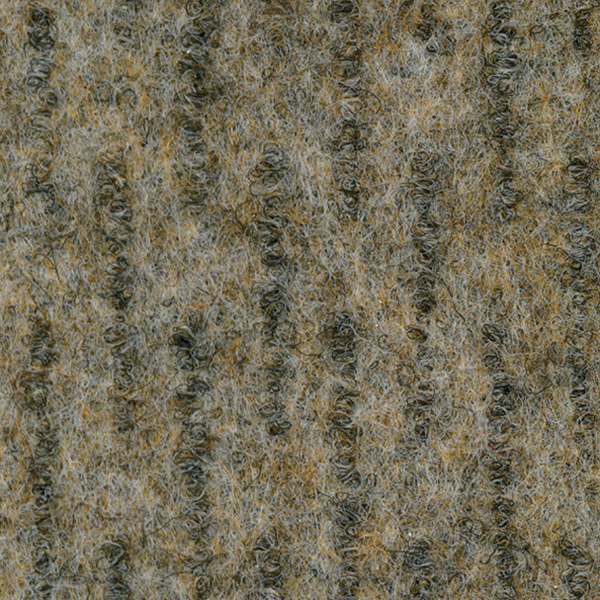 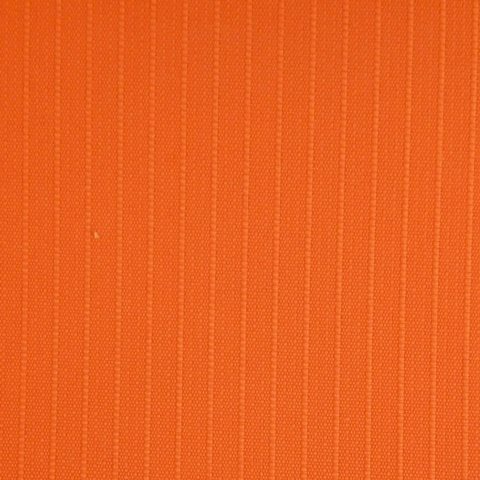 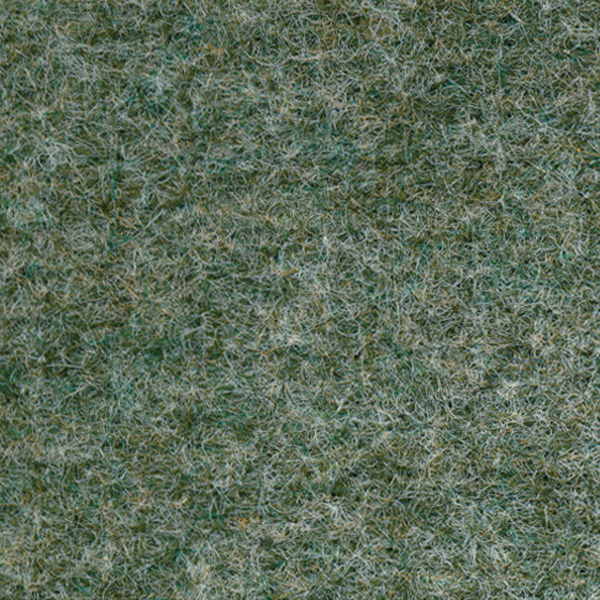 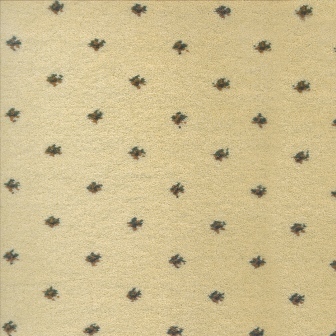 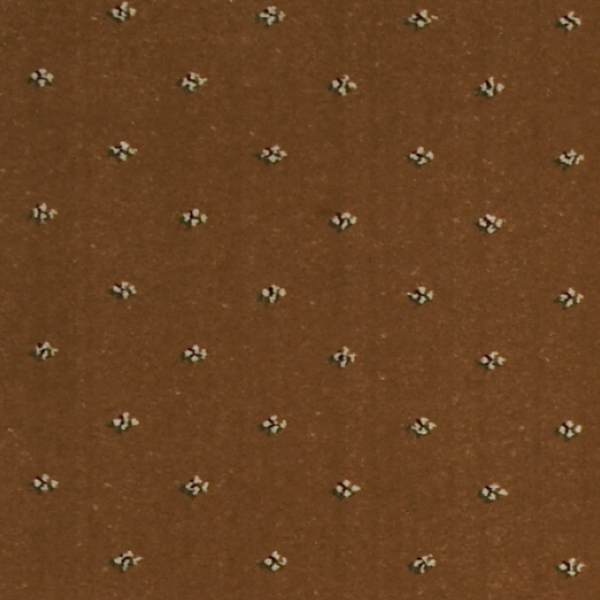 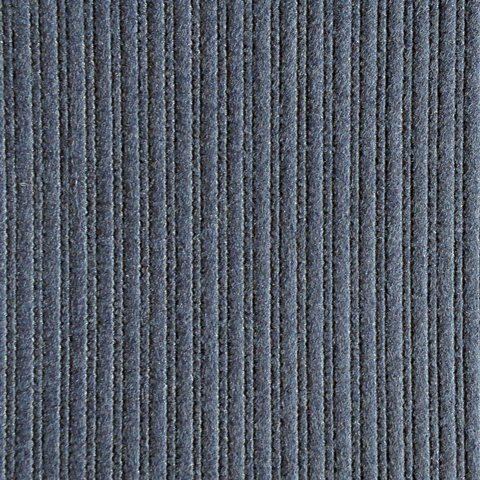 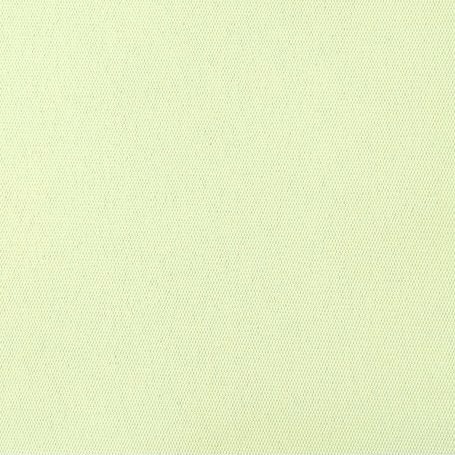 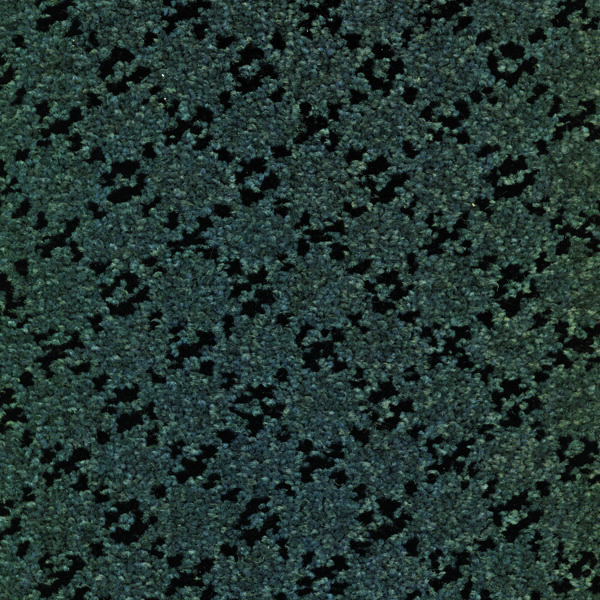 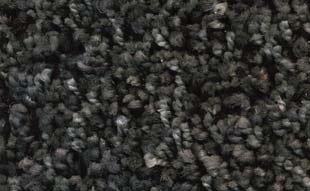 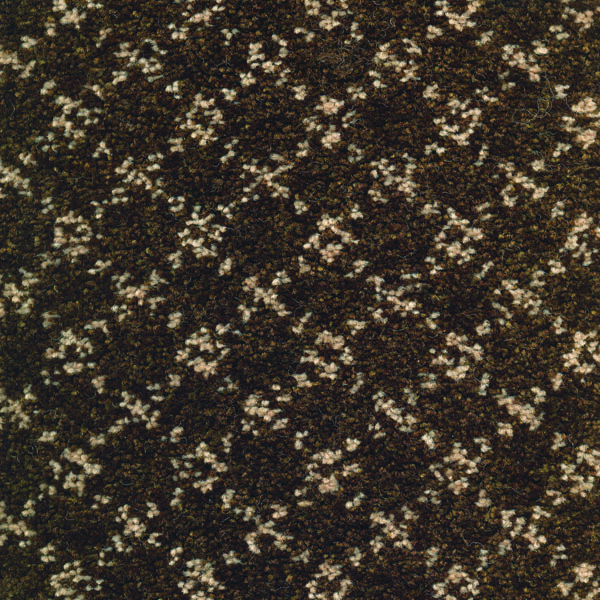 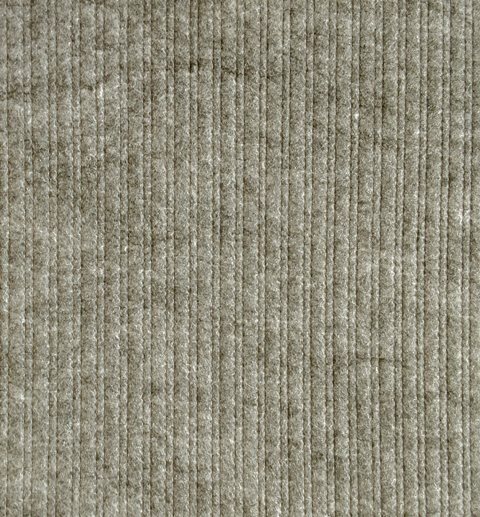 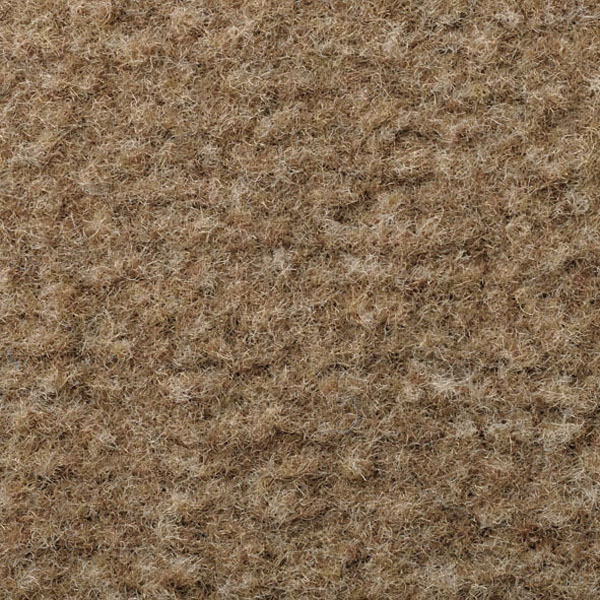 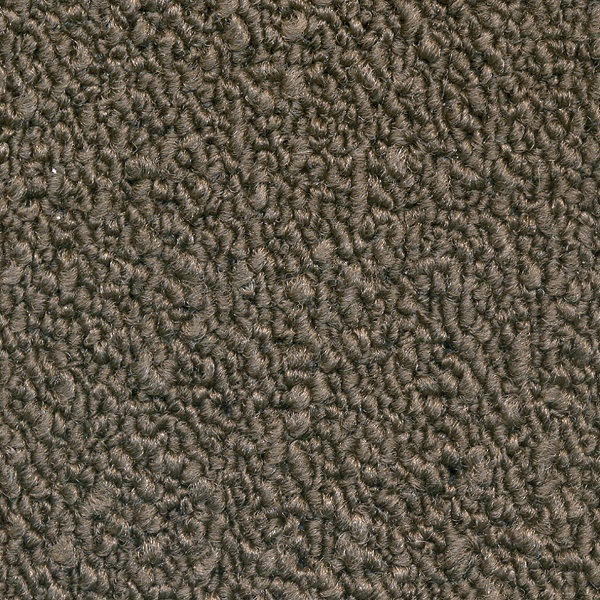 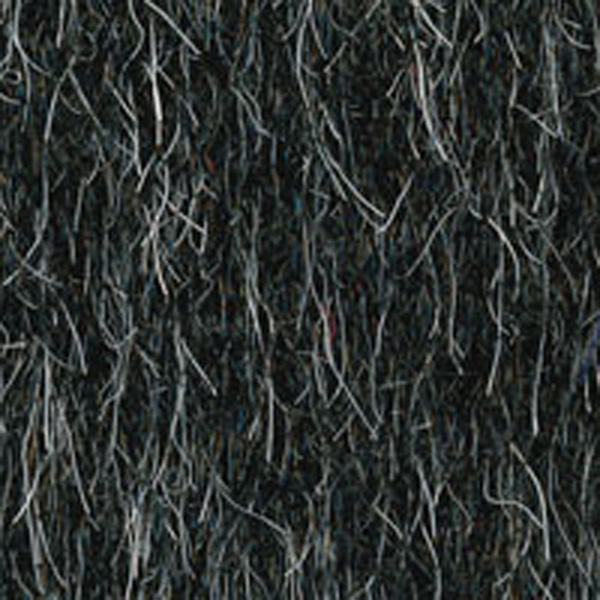 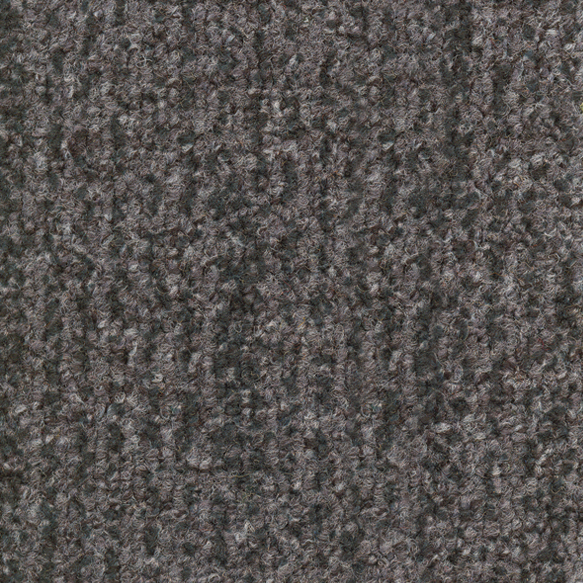 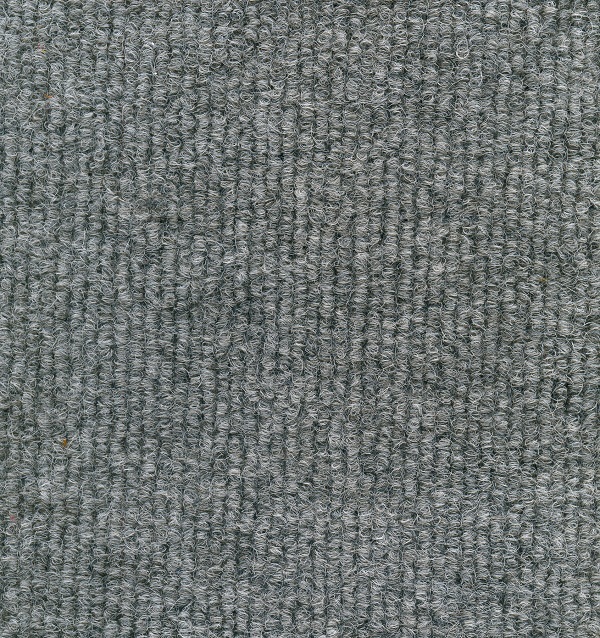 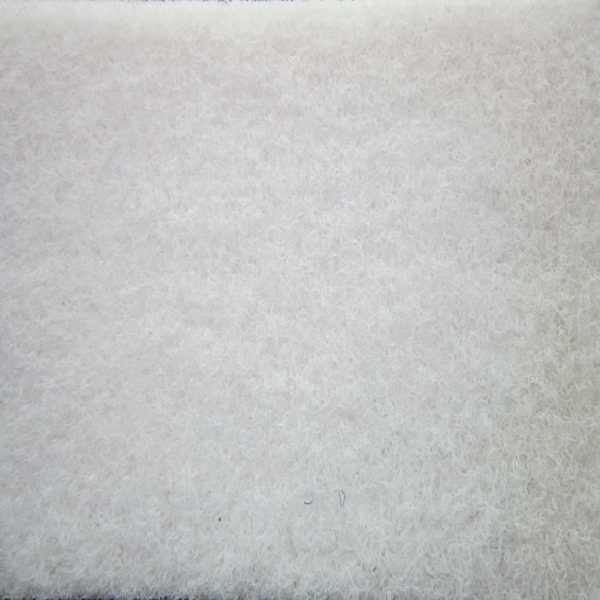 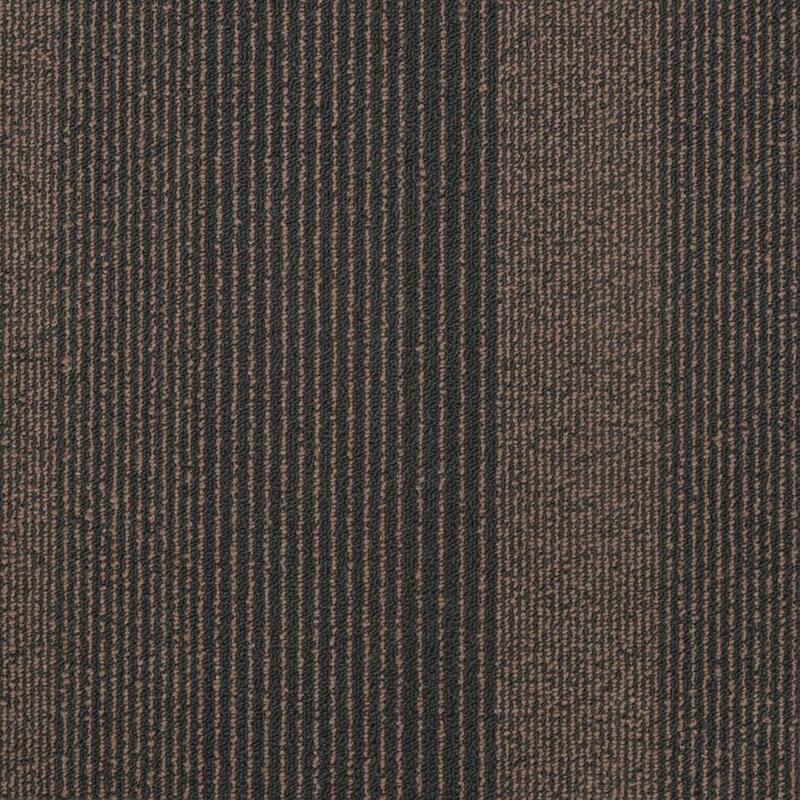 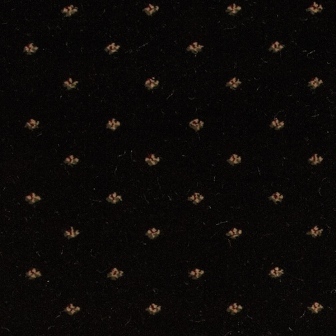 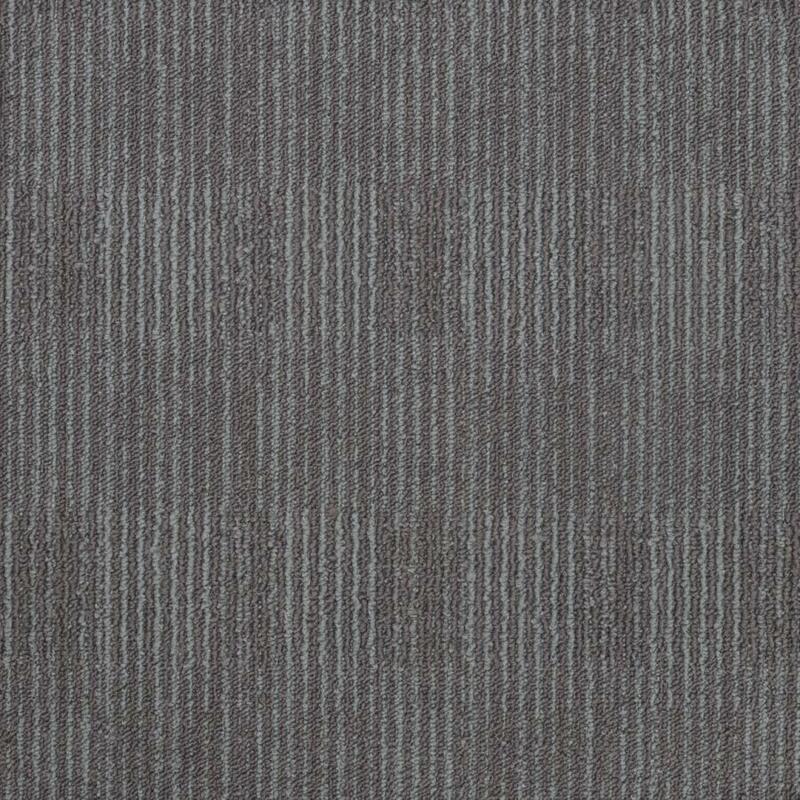 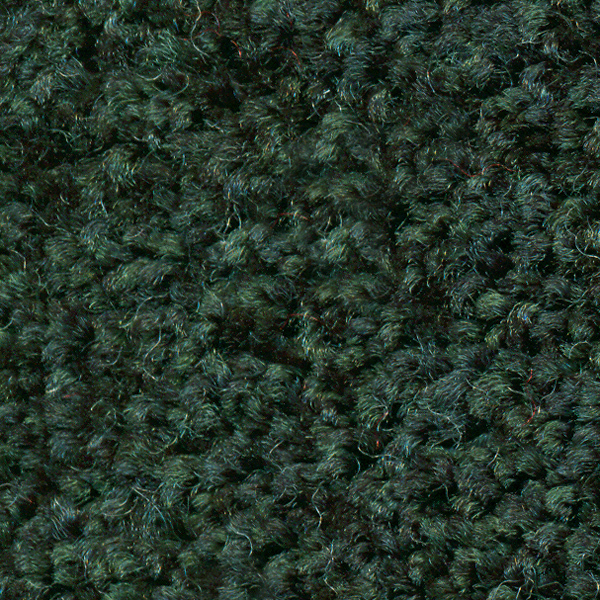 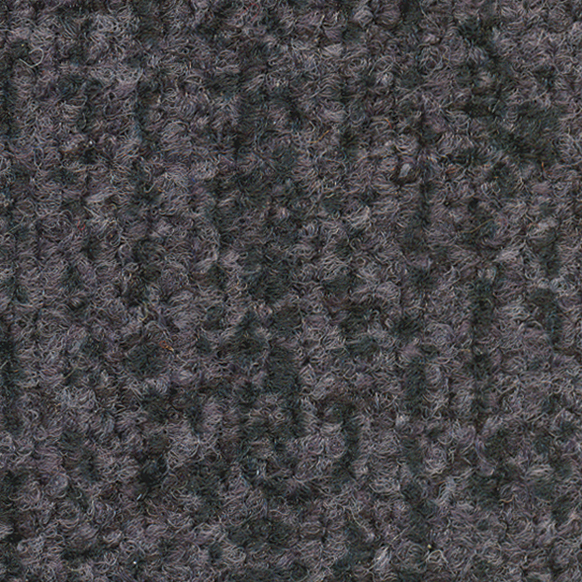 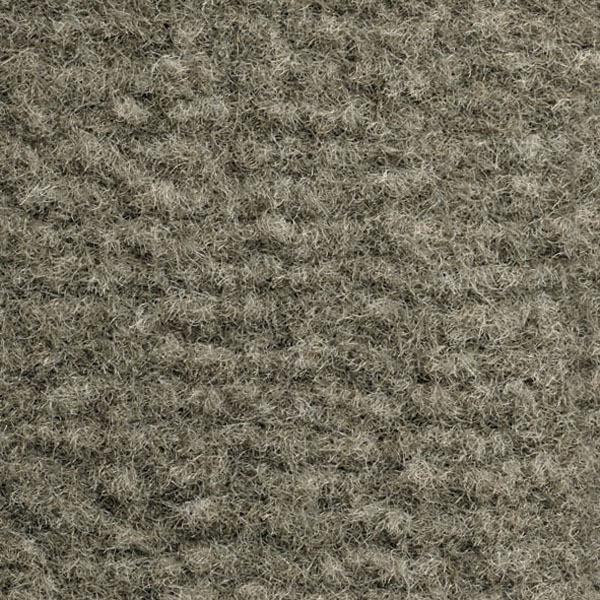 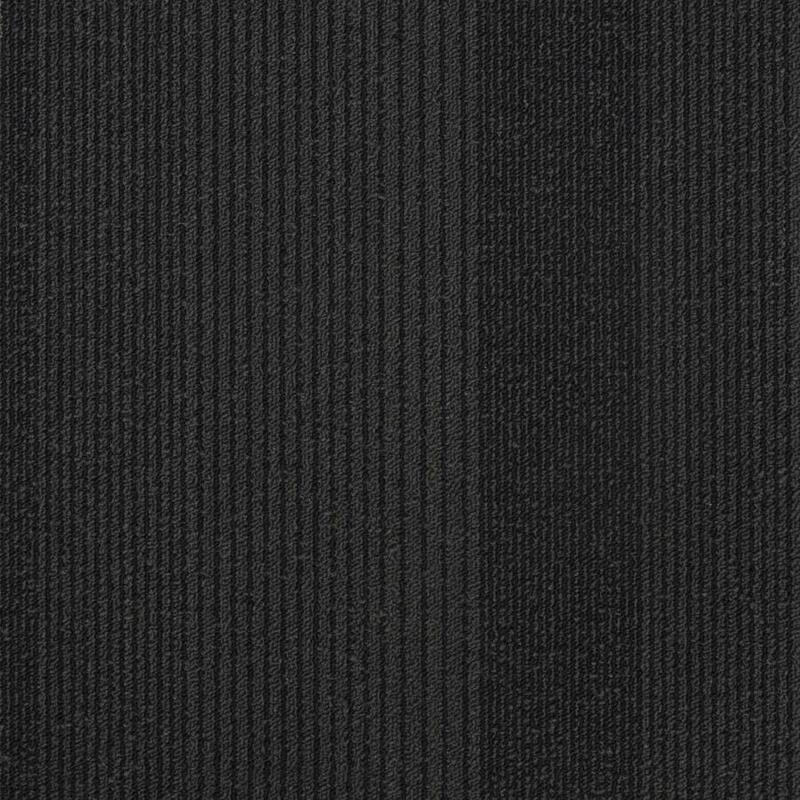 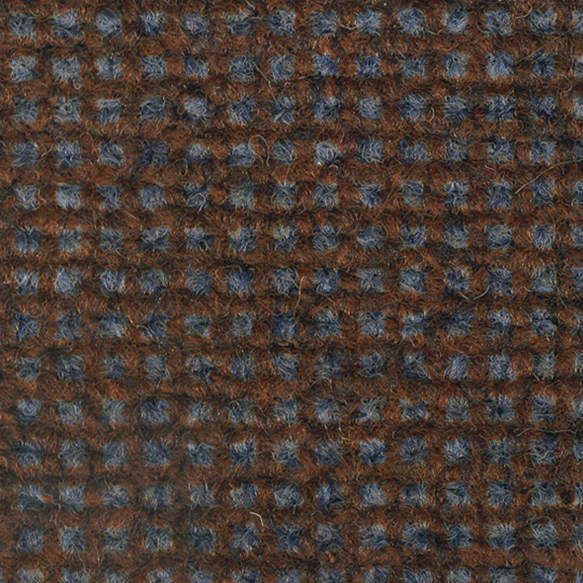 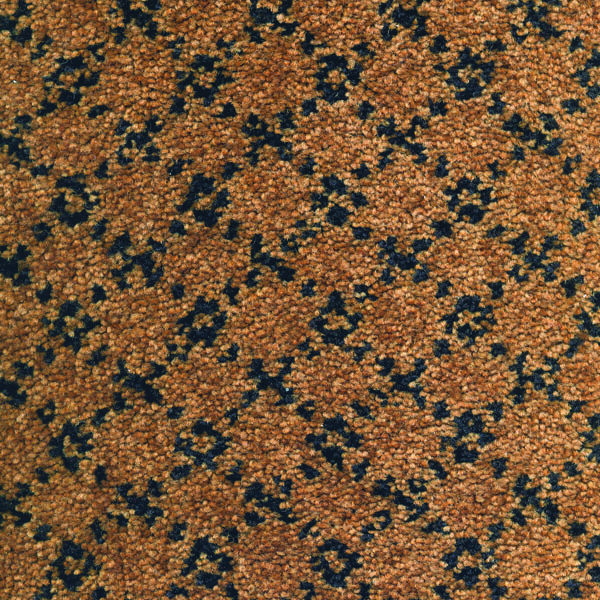 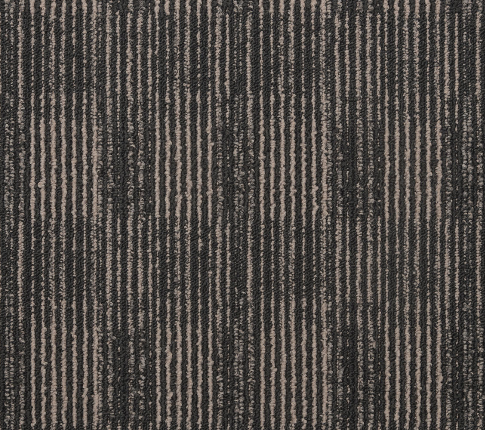 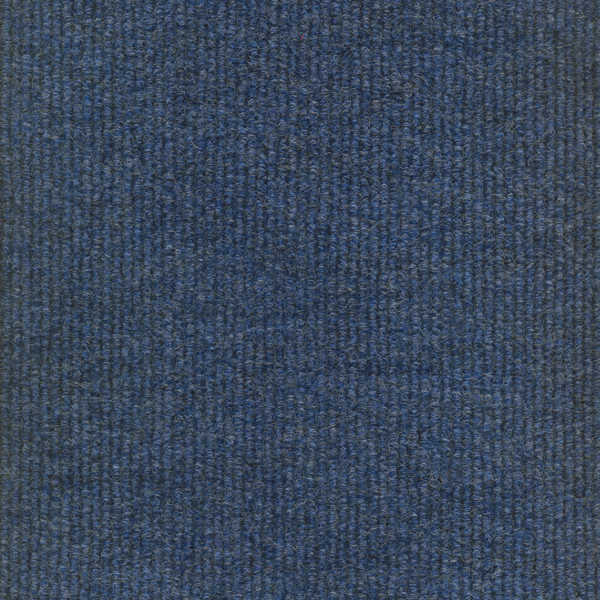 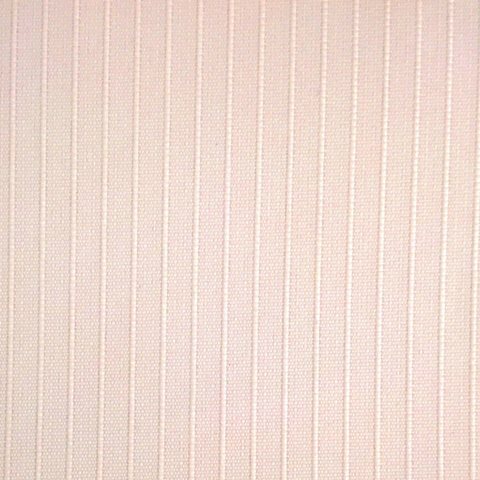 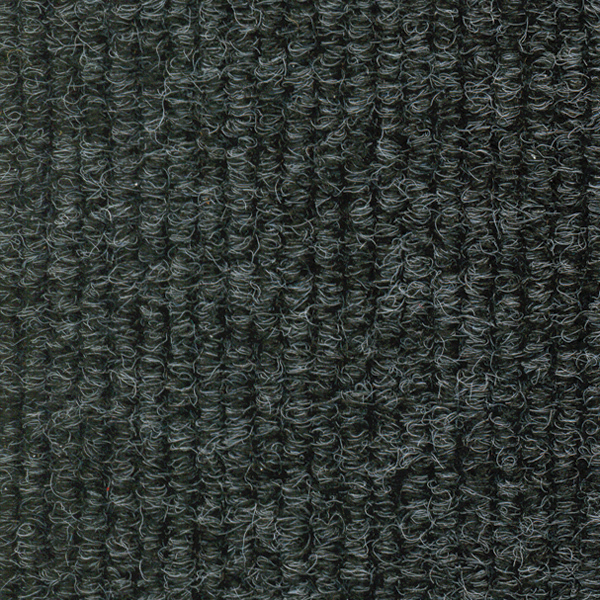 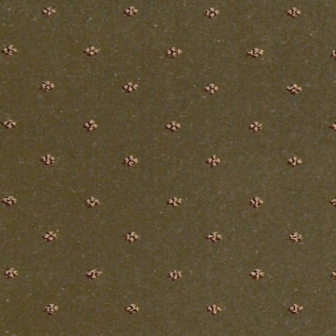 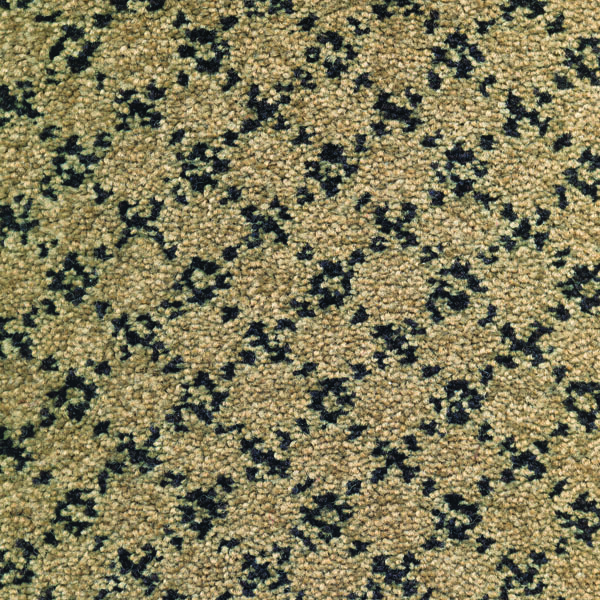 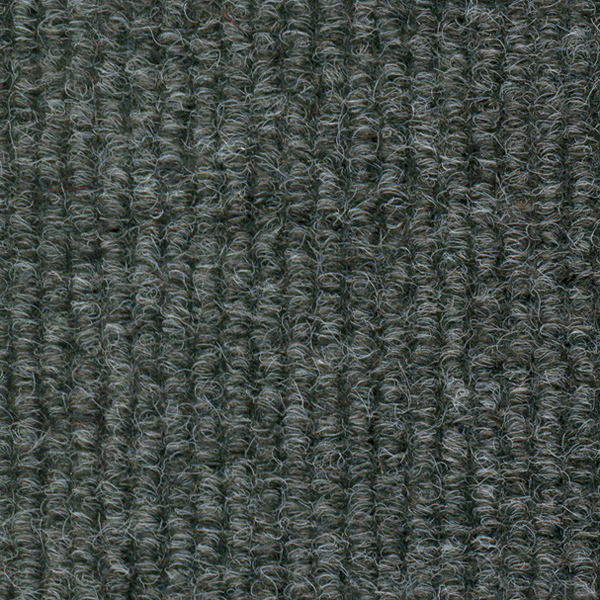 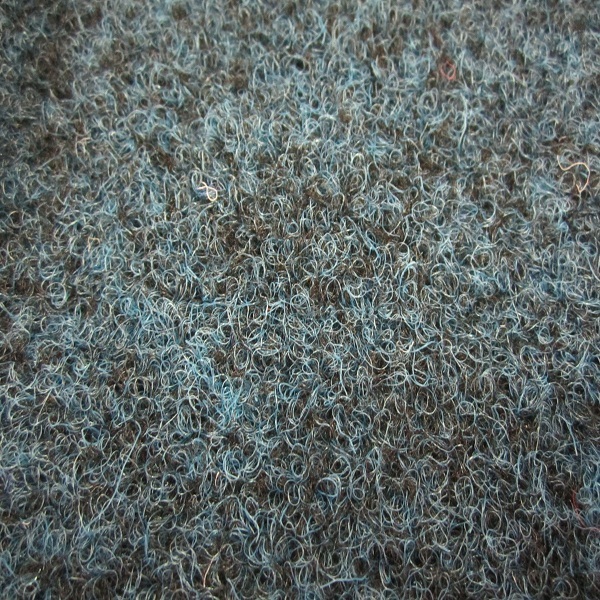 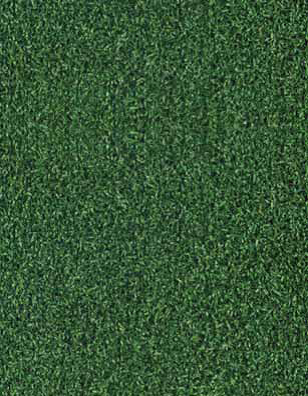 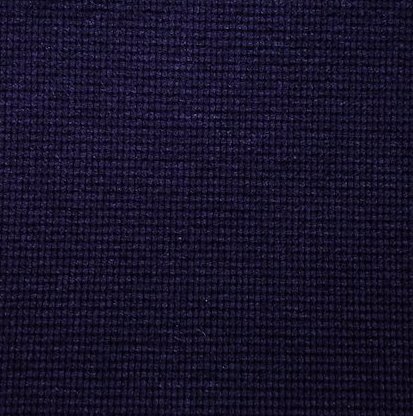 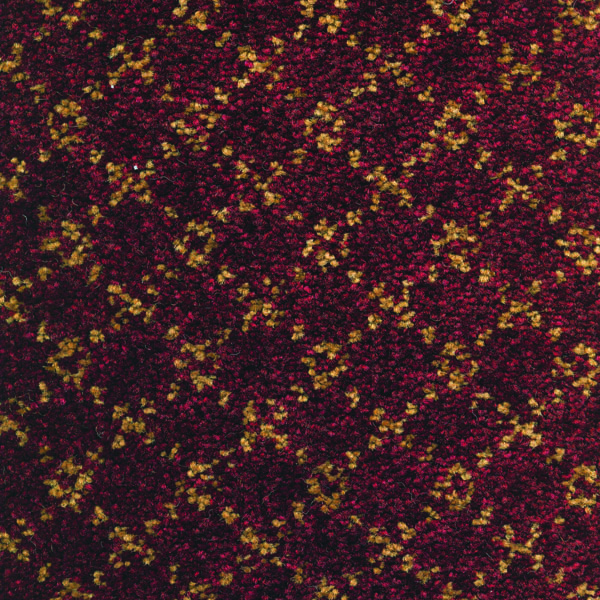 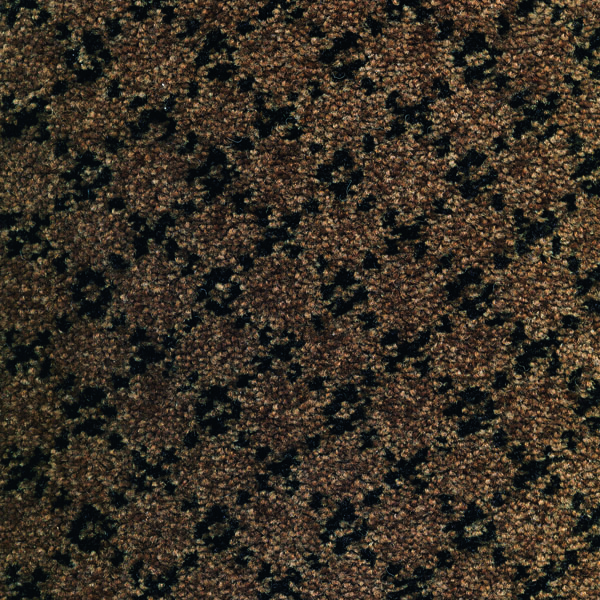 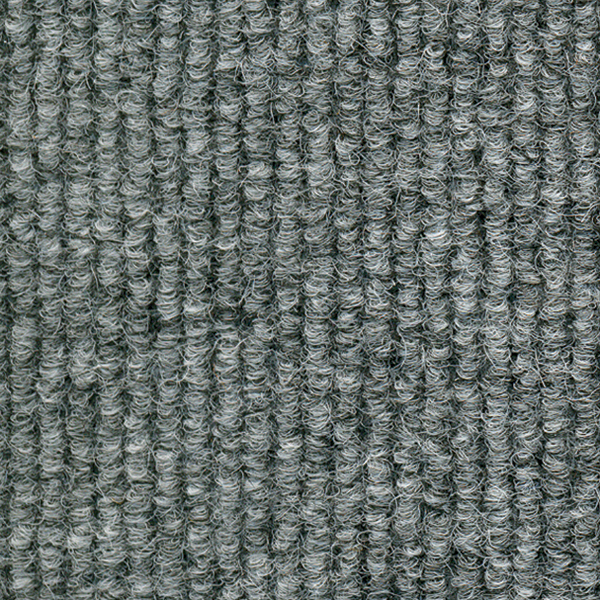 A cut pile velour carpet tile that complements any office interior. 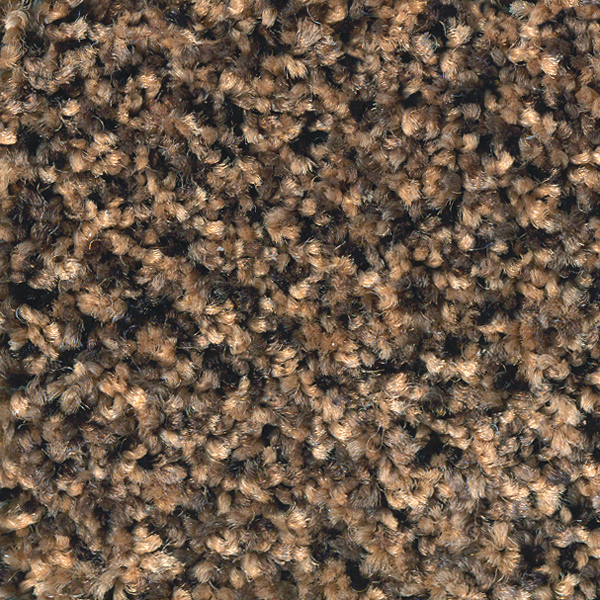 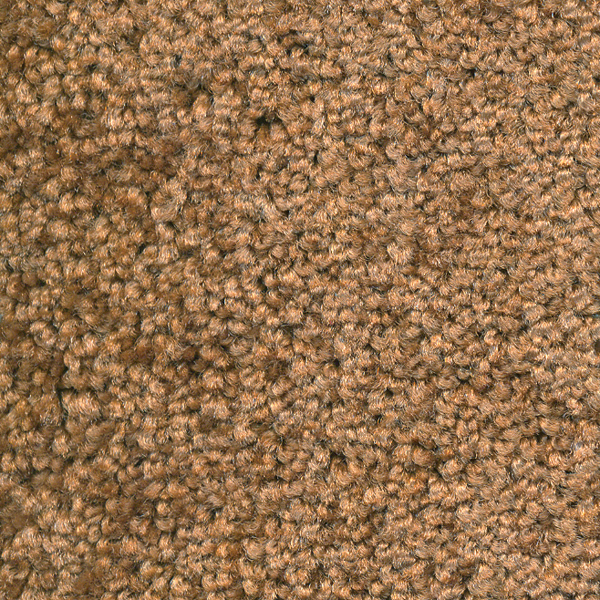 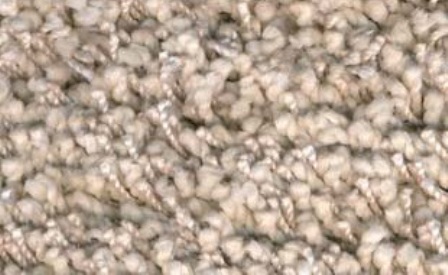 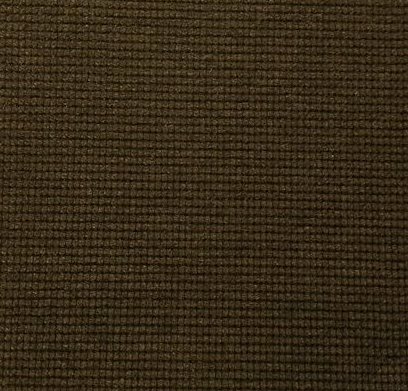 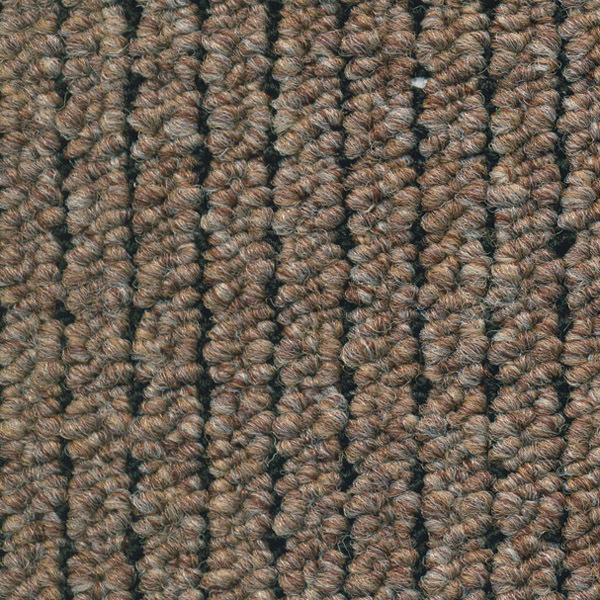 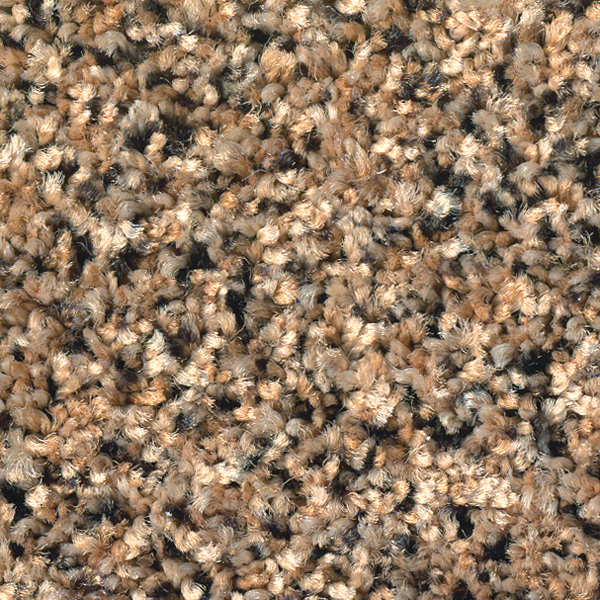 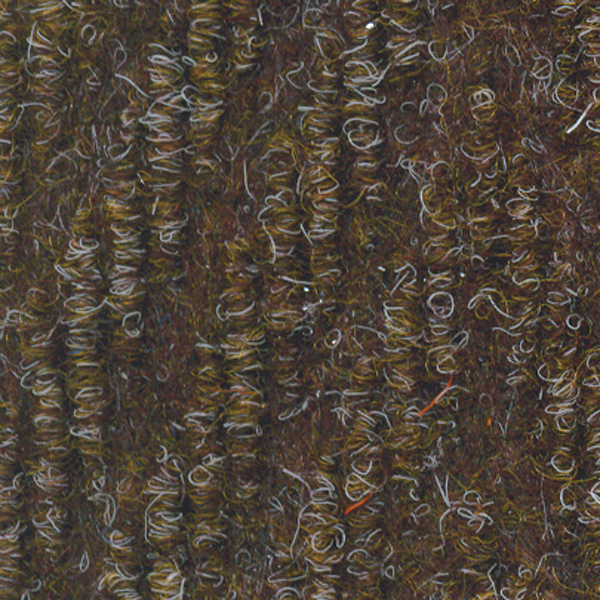 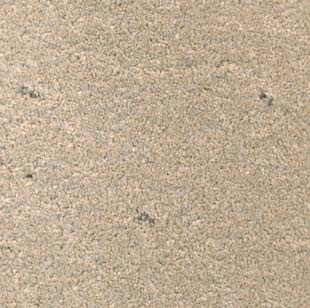 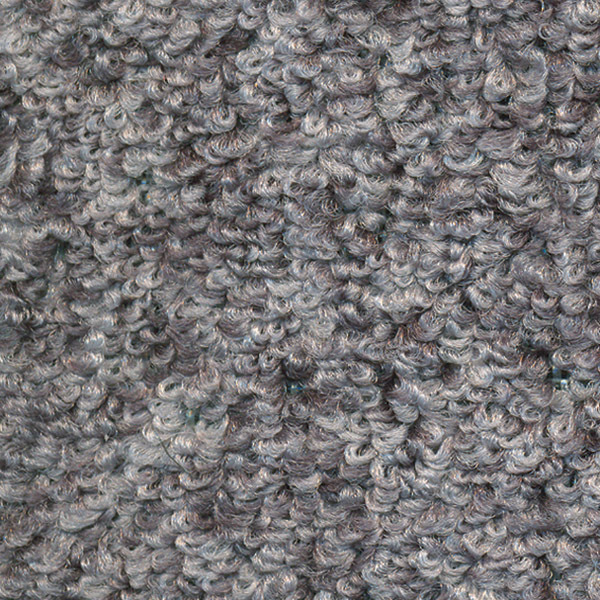 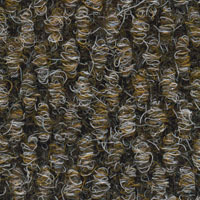 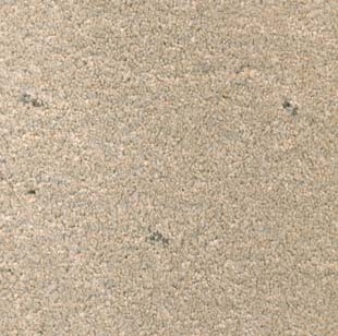 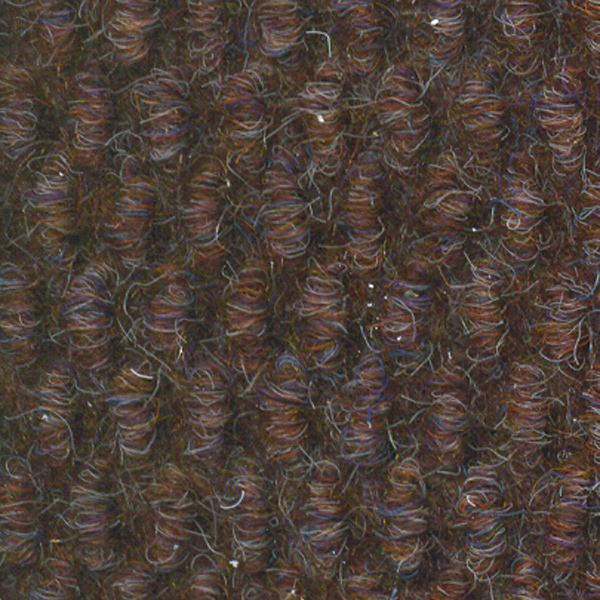 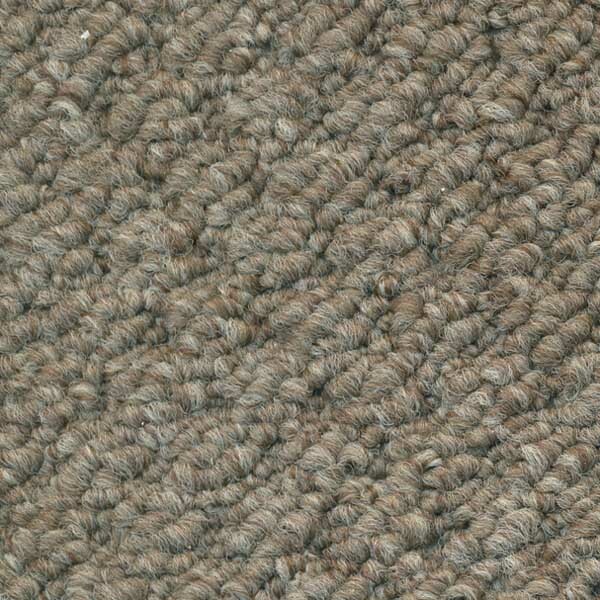 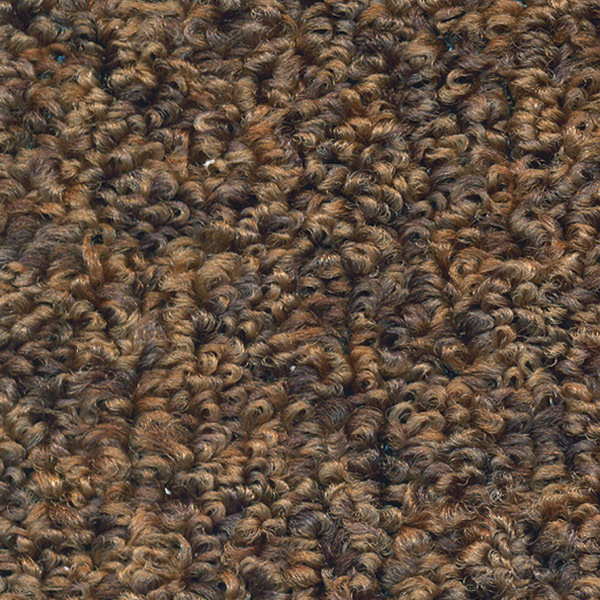 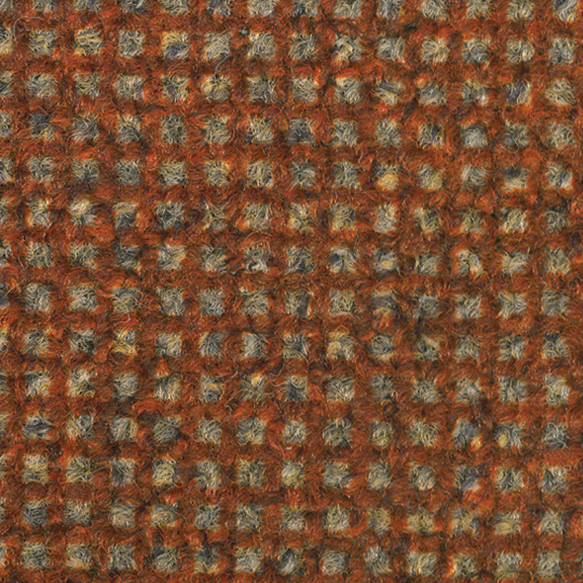 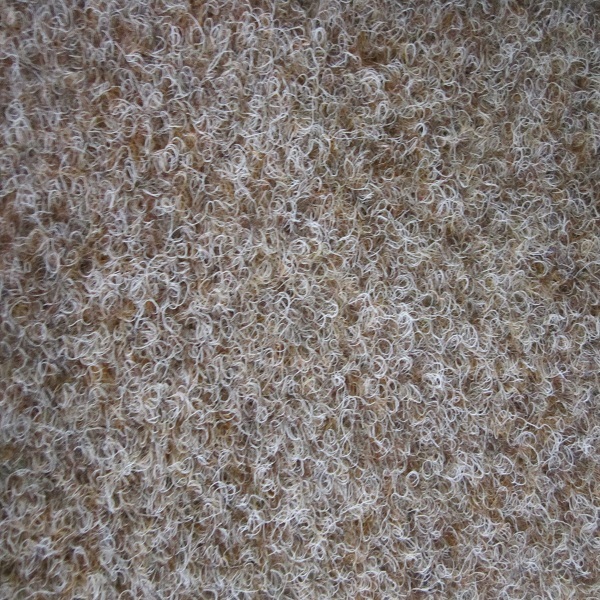 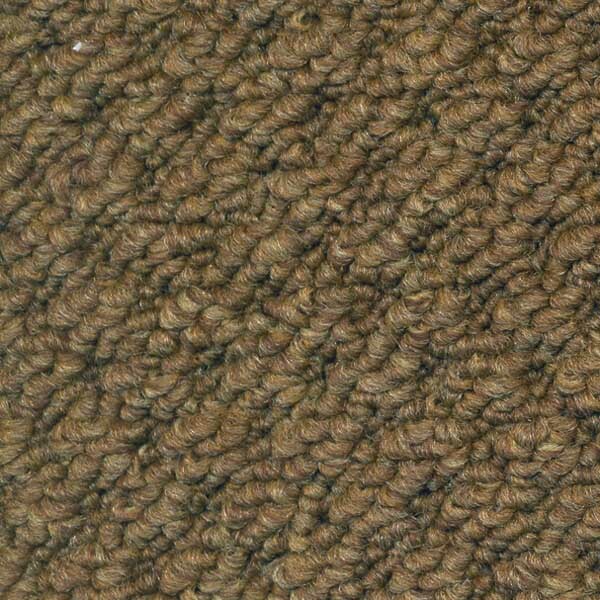 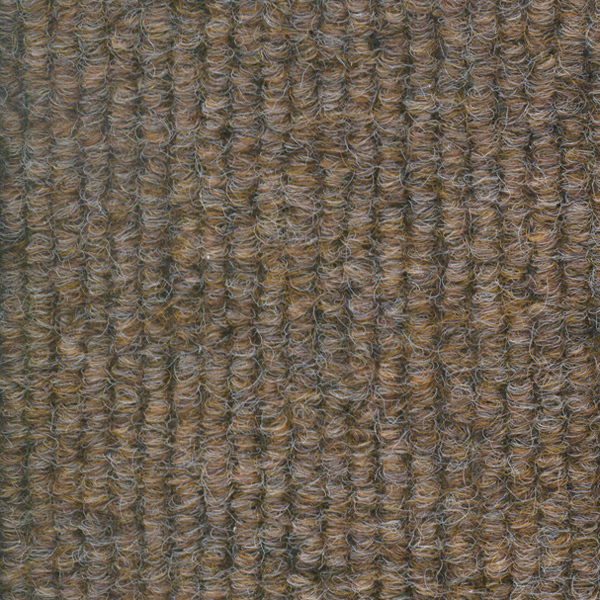 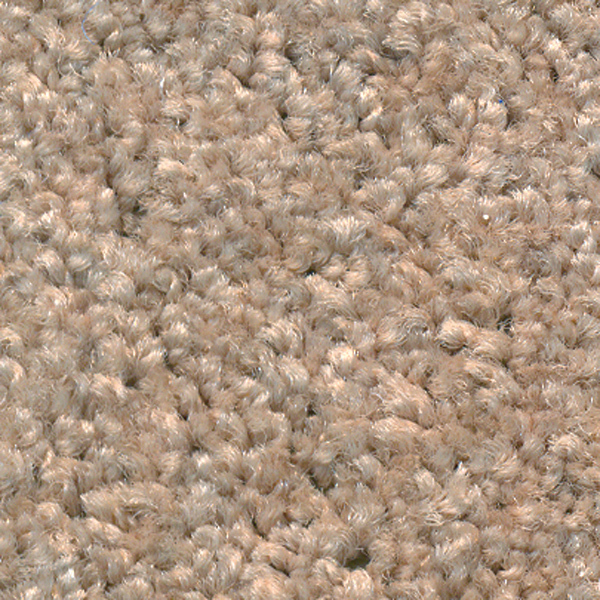 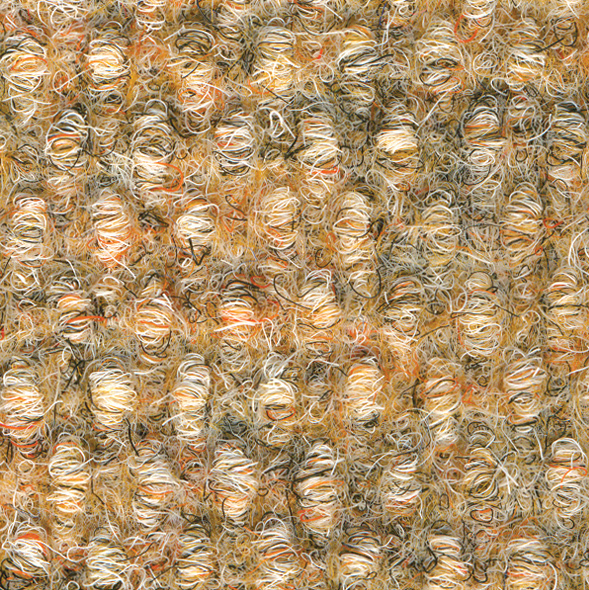 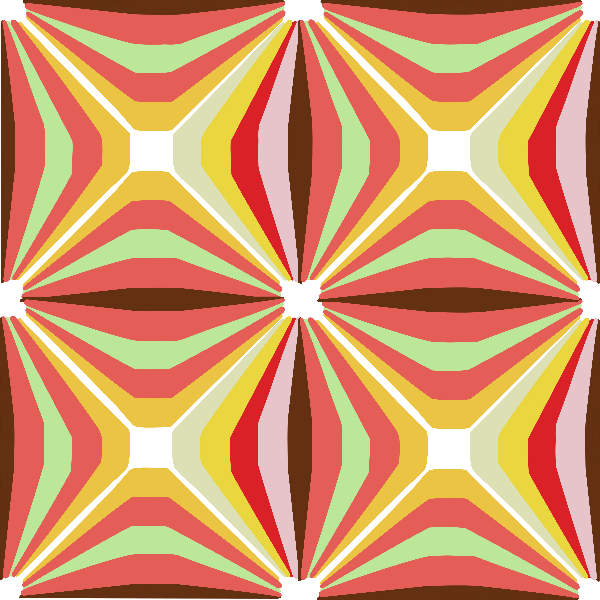 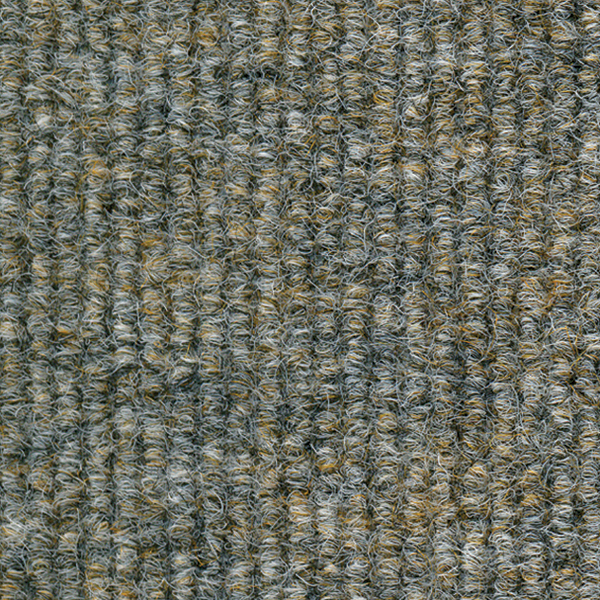 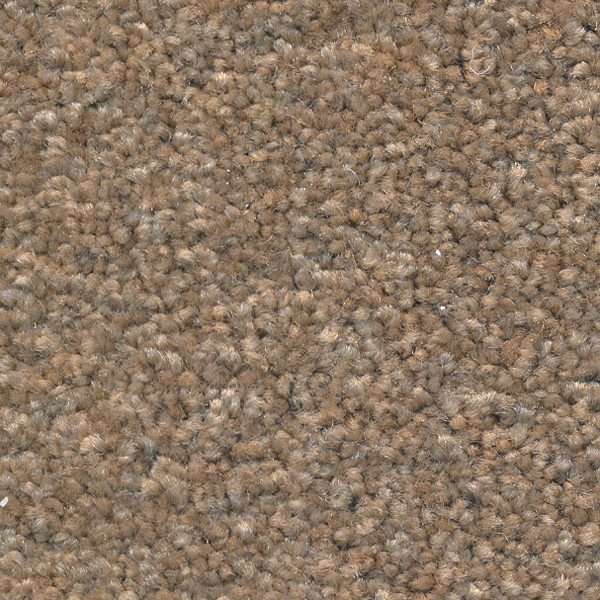 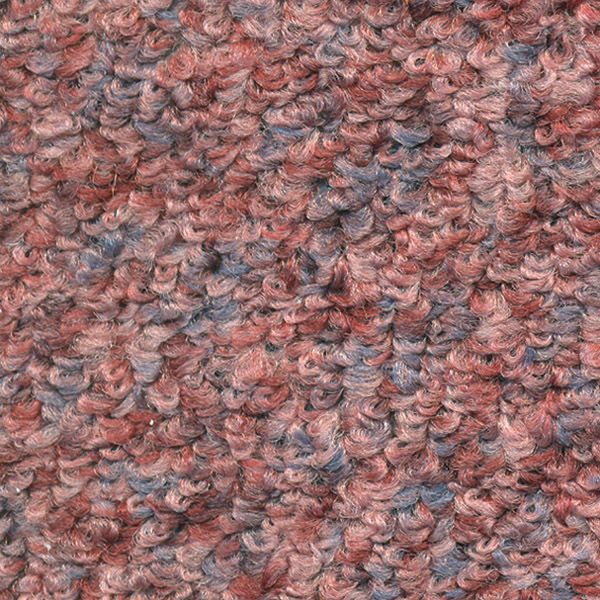 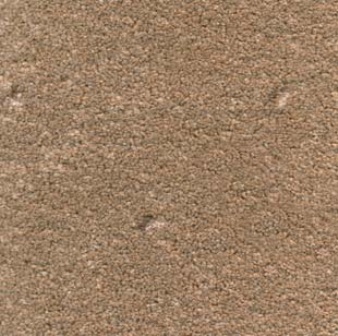 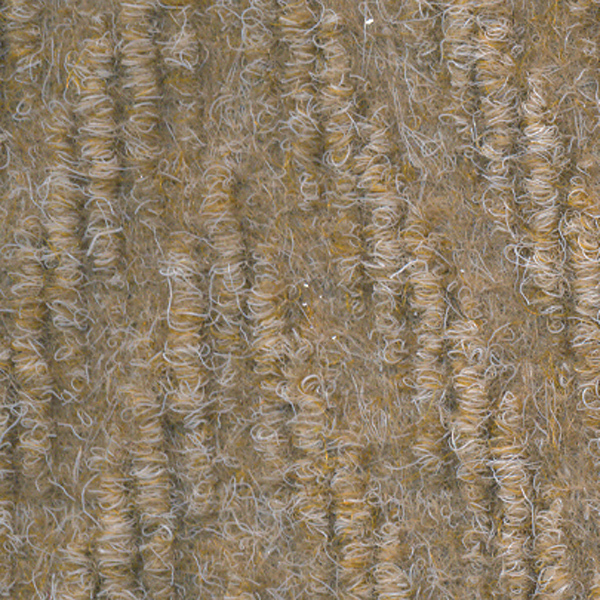 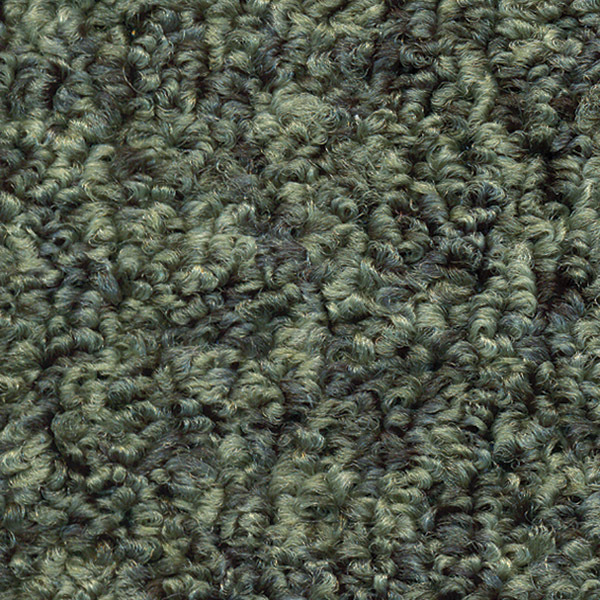 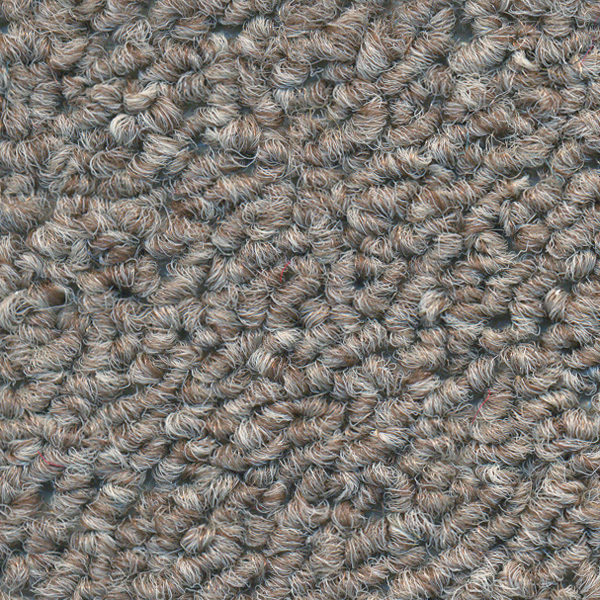 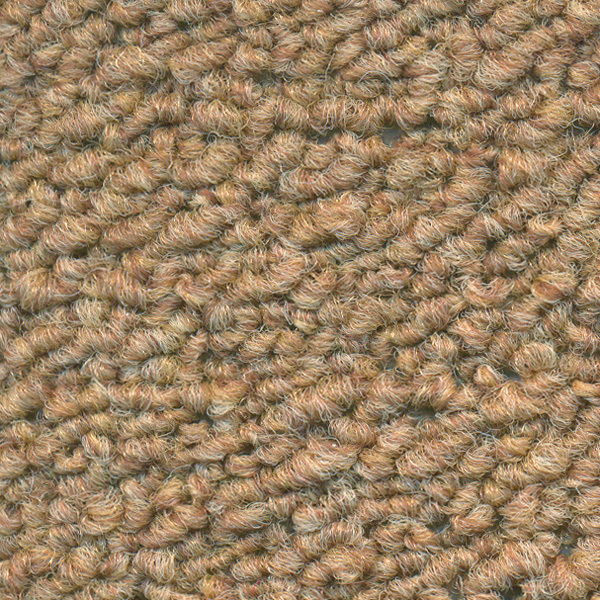 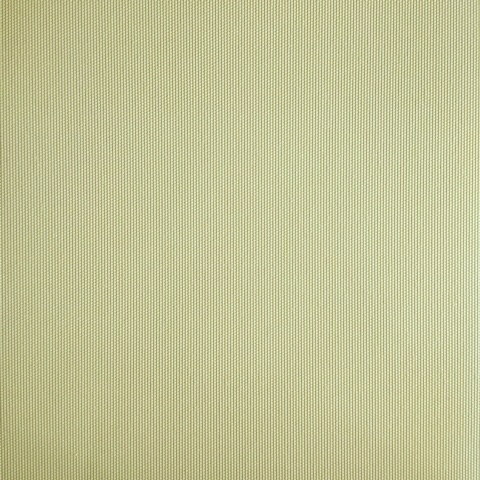 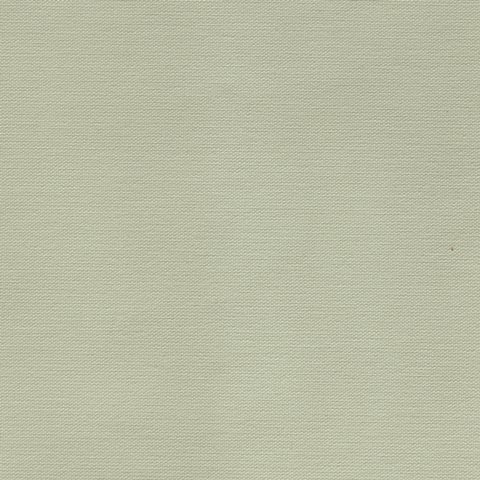 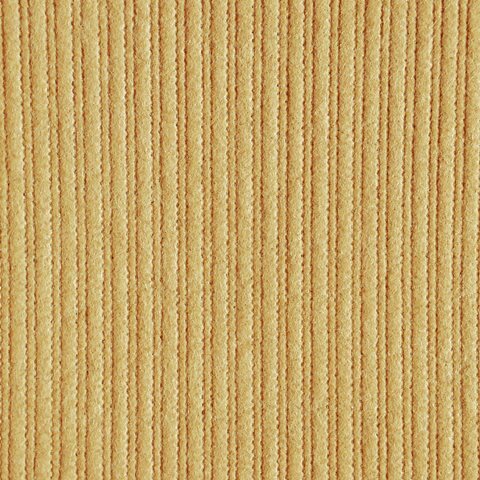 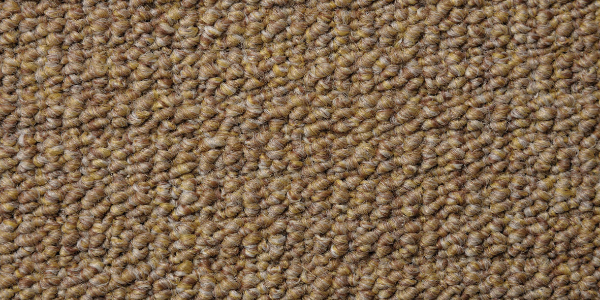 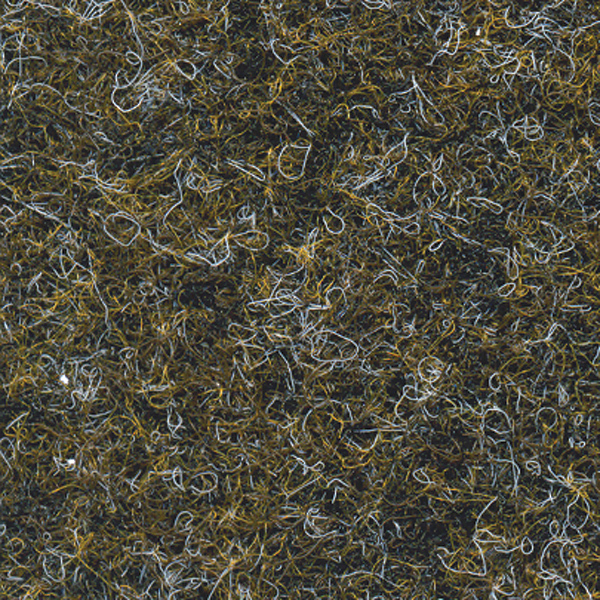 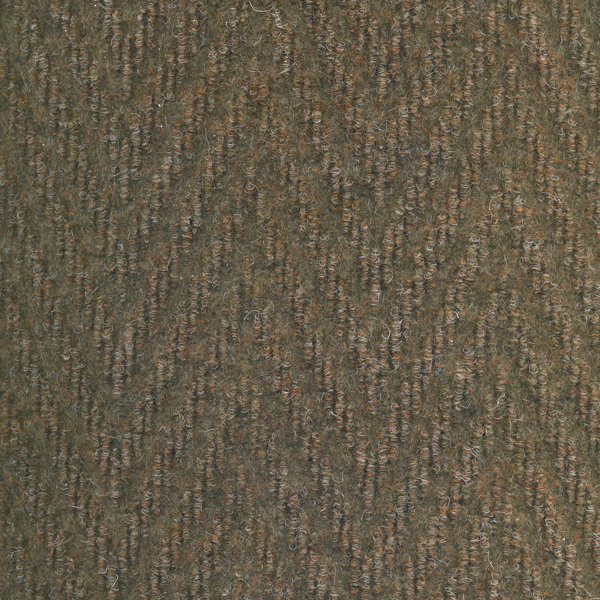 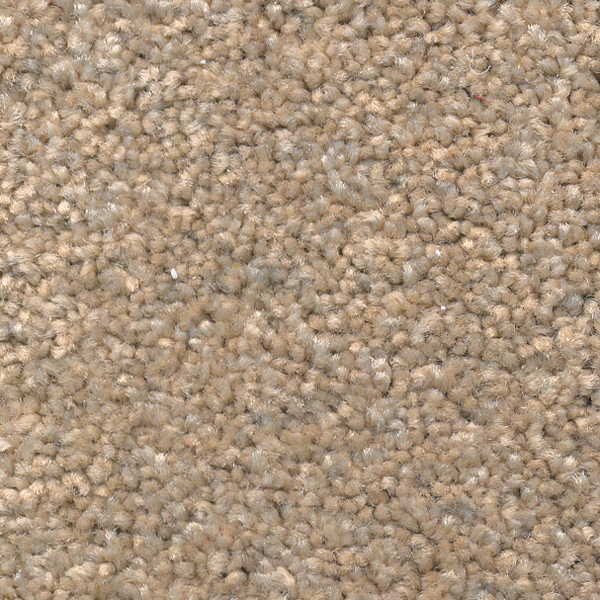 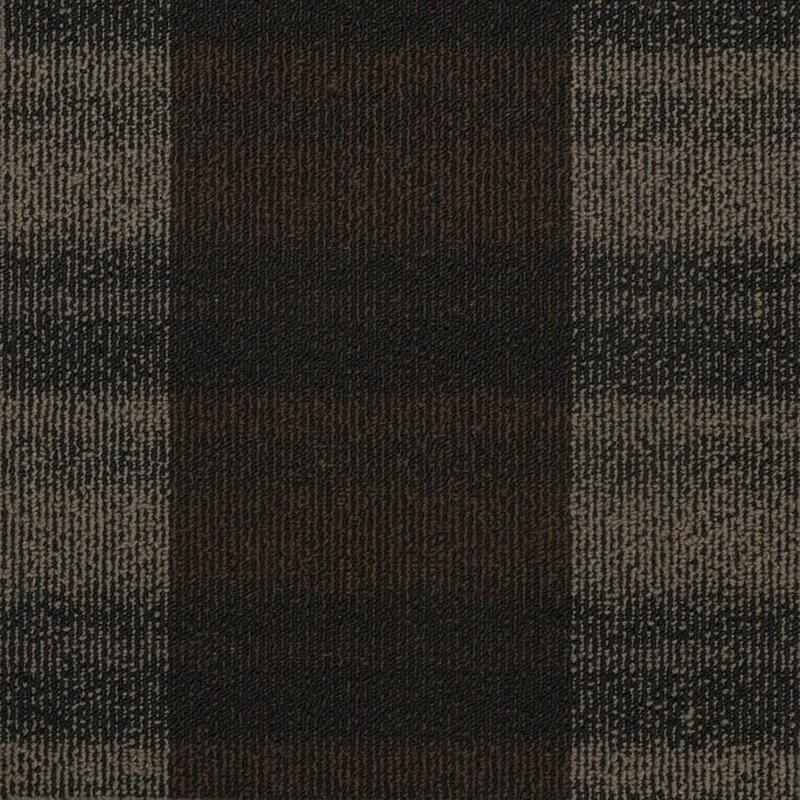 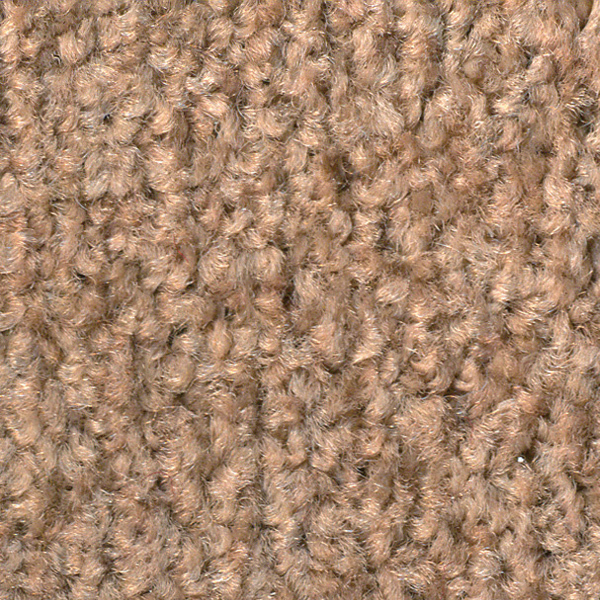 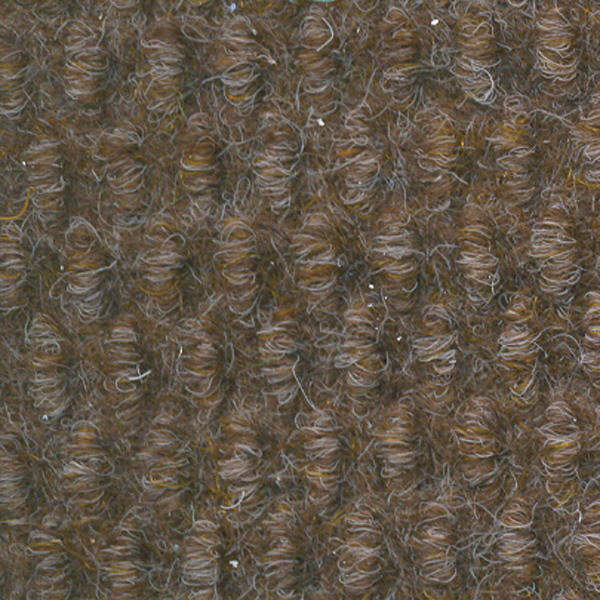 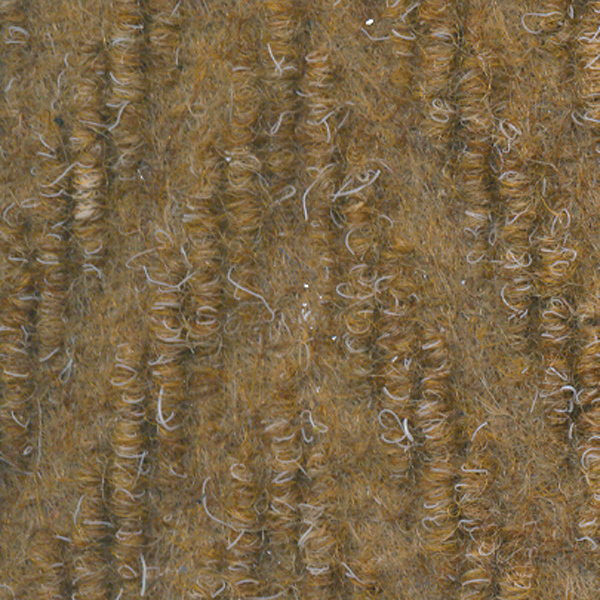 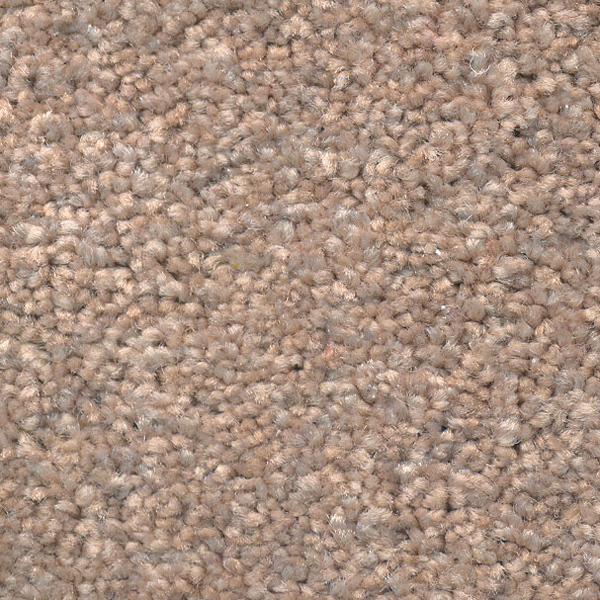 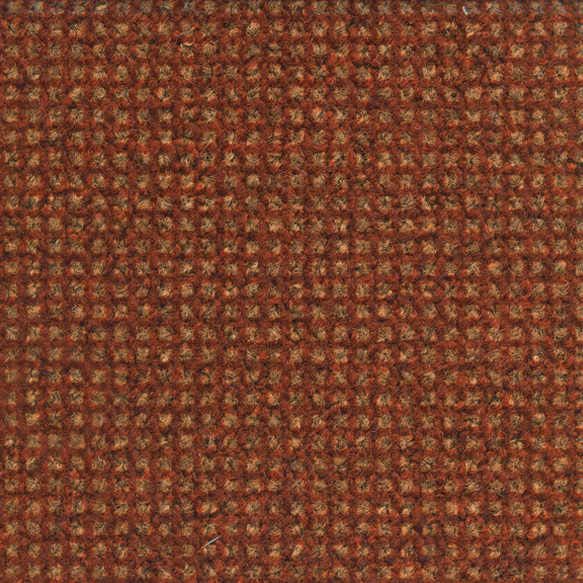 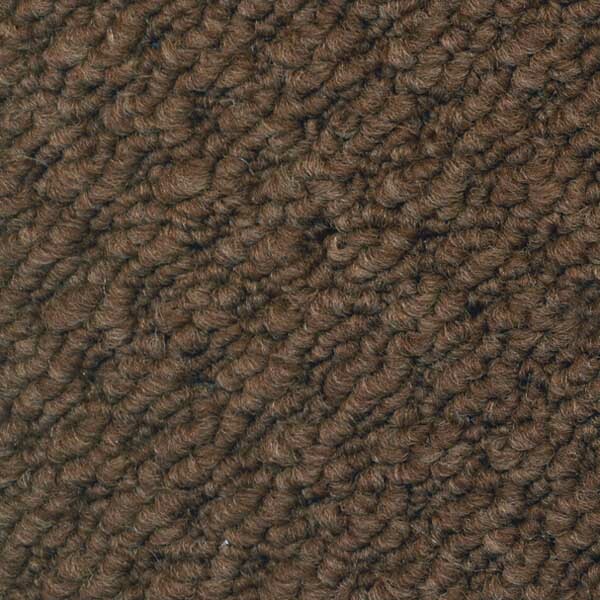 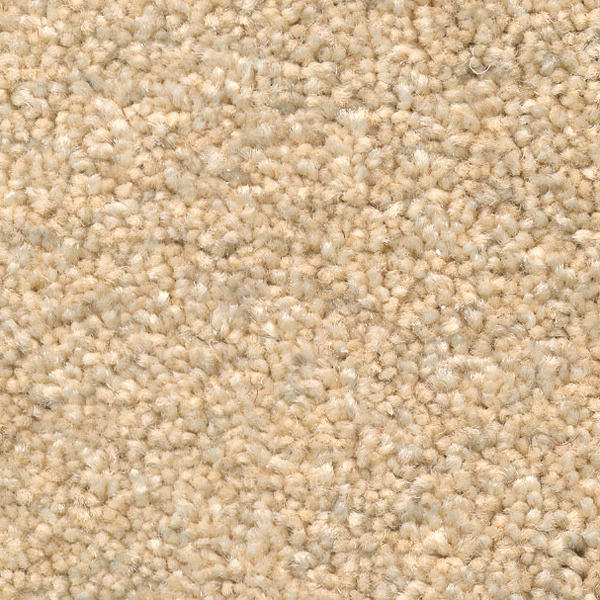 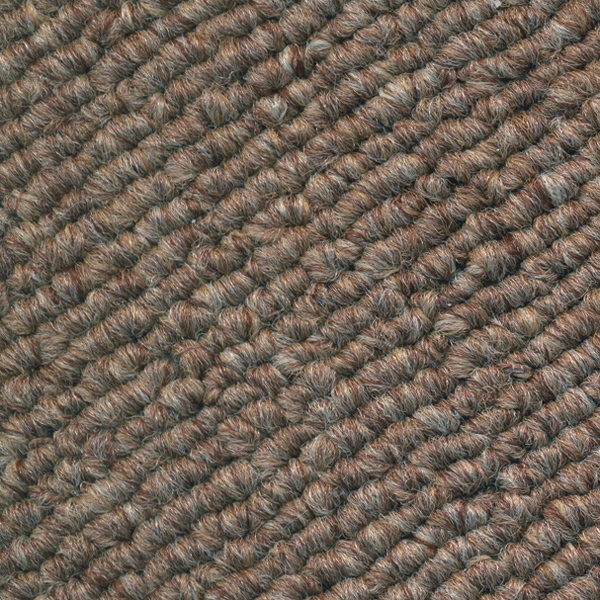 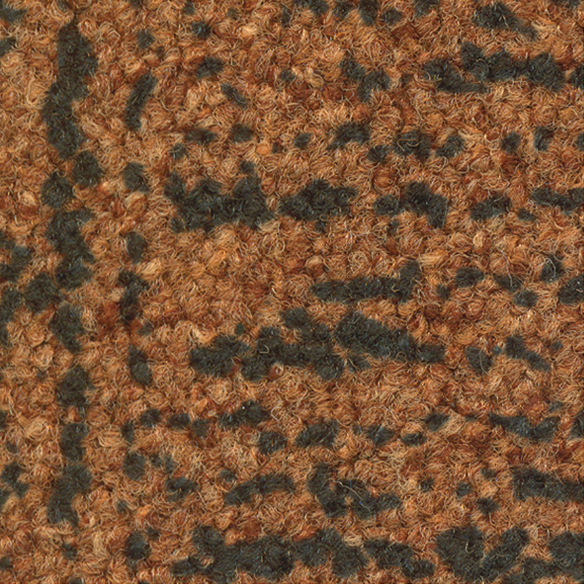 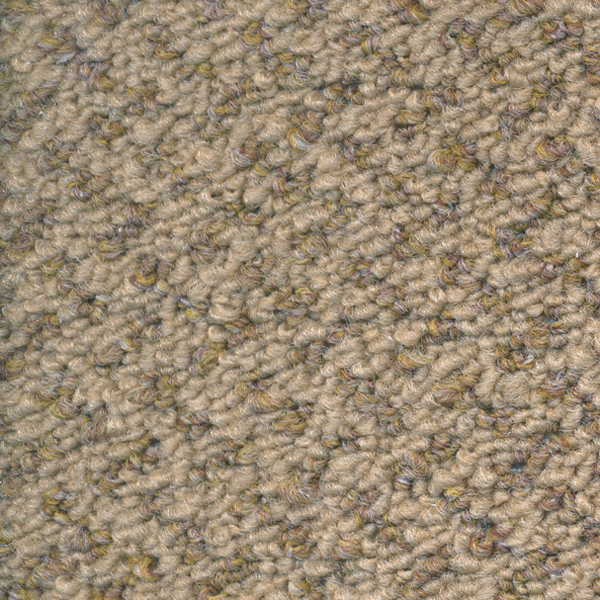 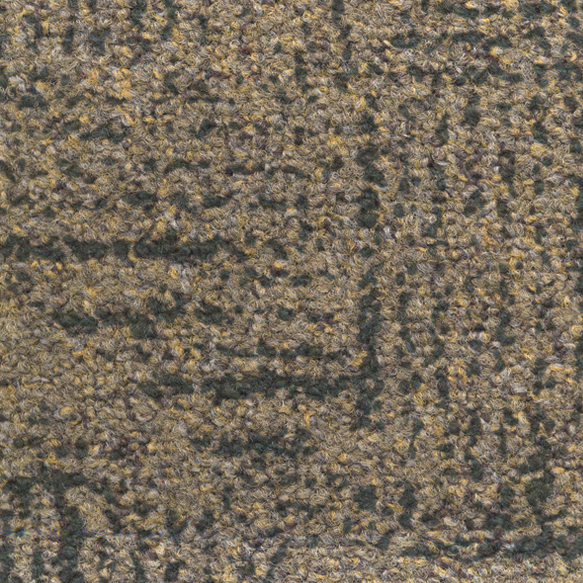 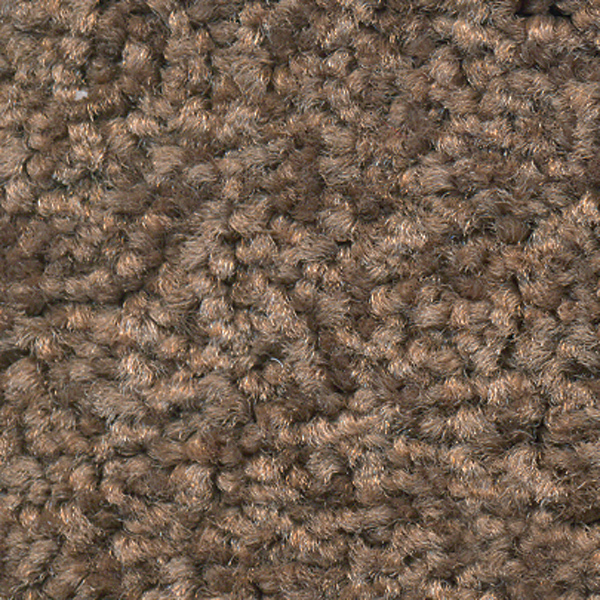 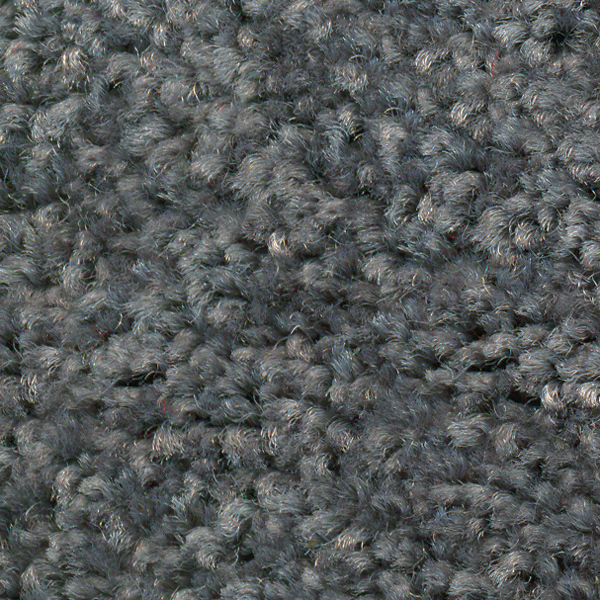 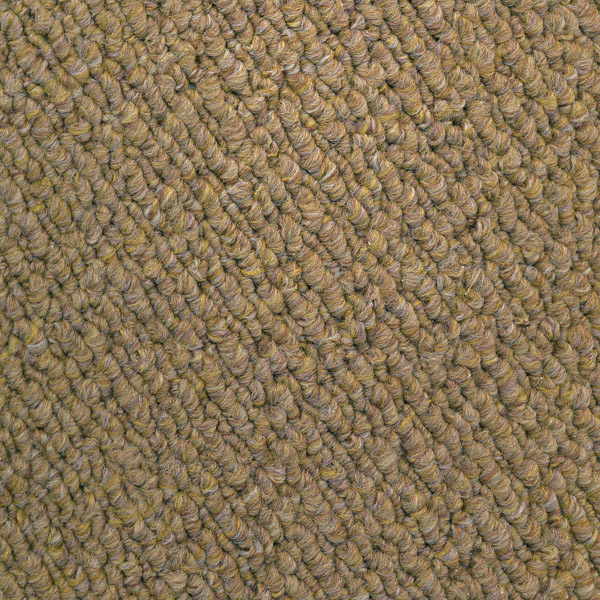 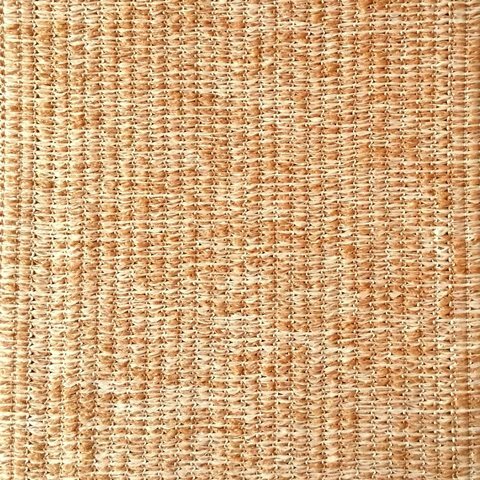 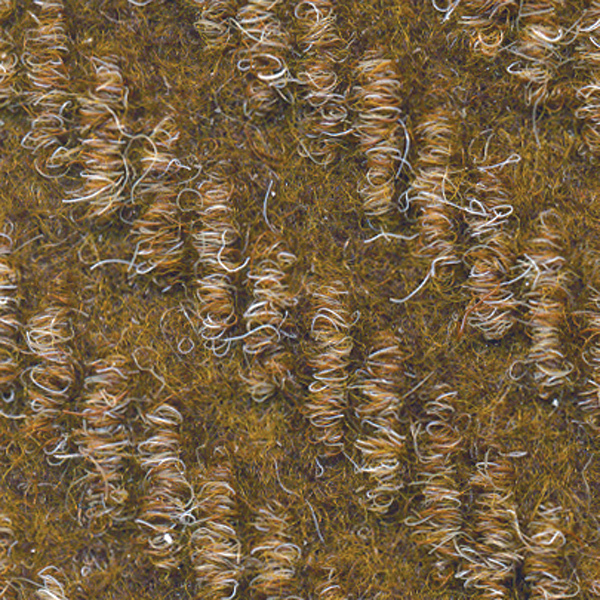 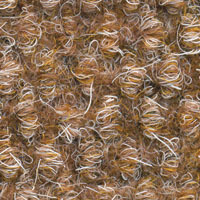 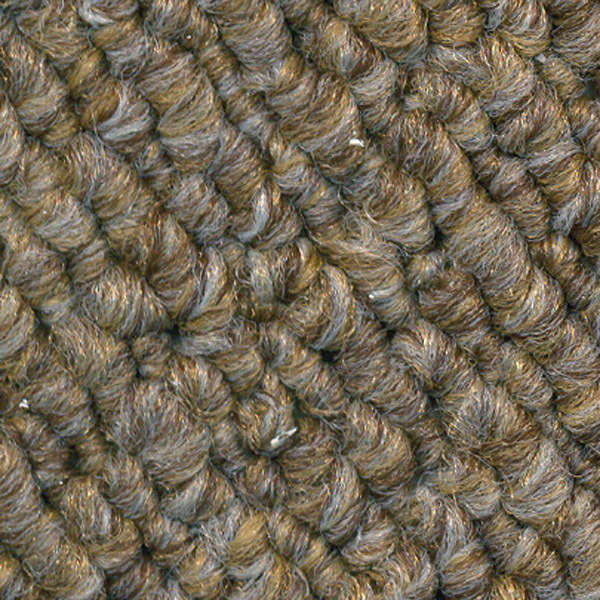 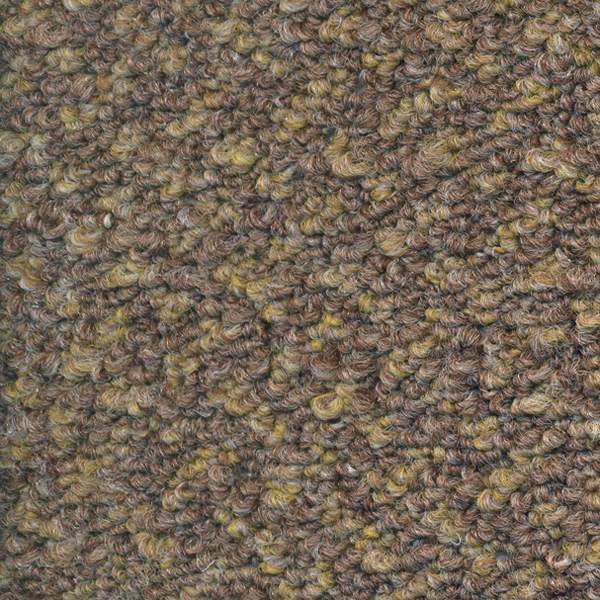 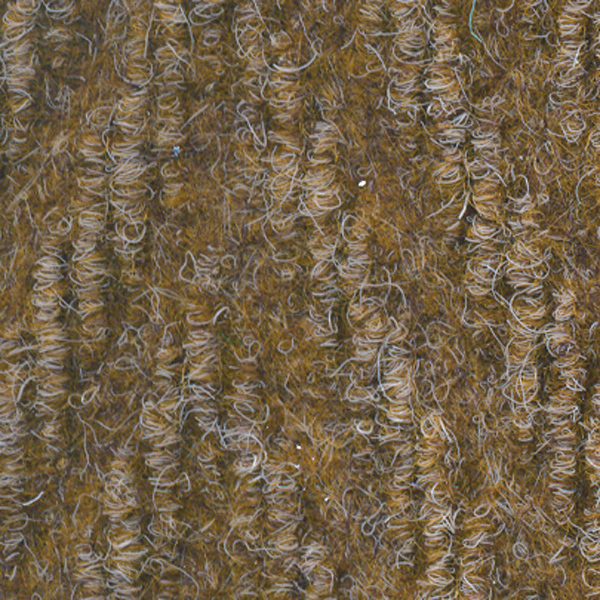 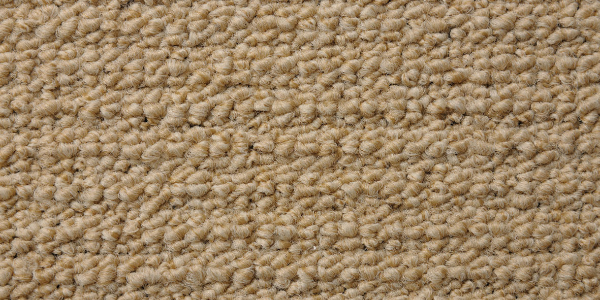 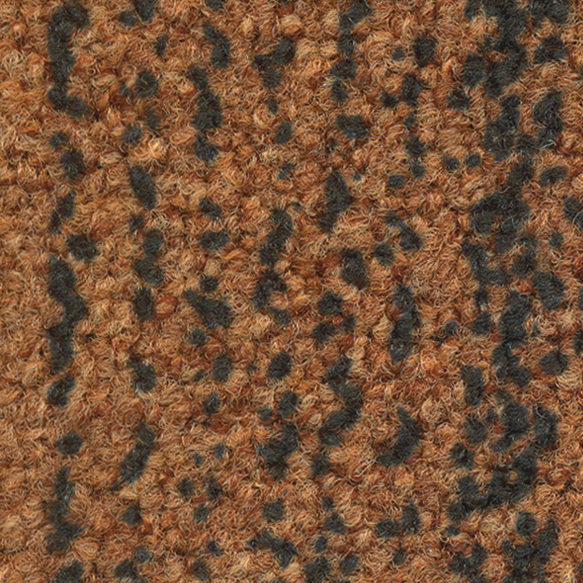 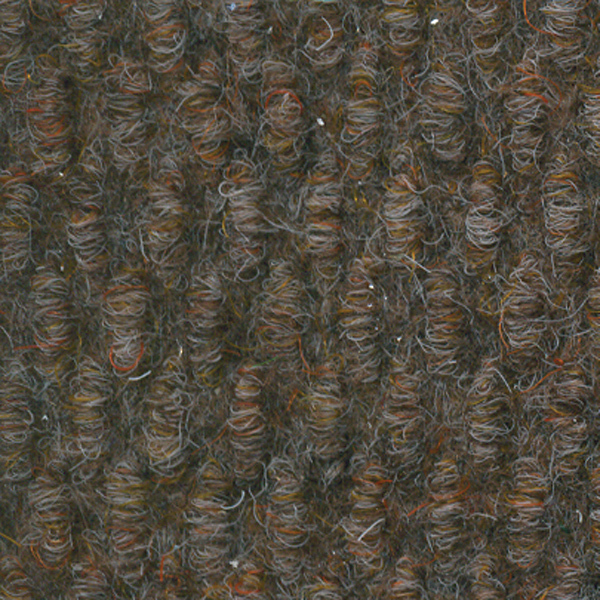 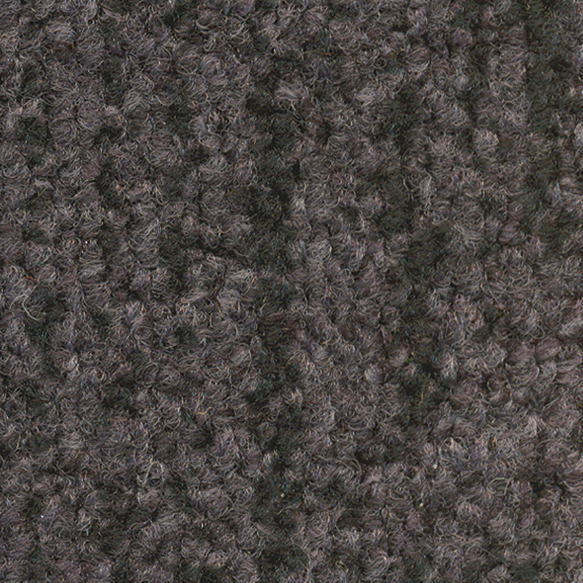 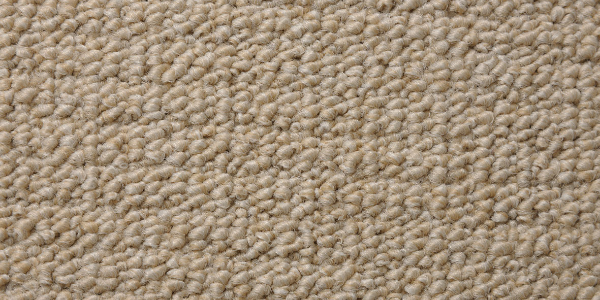 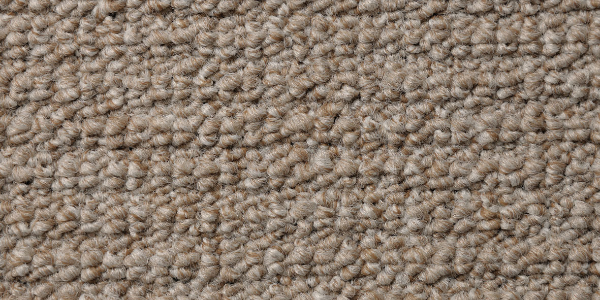 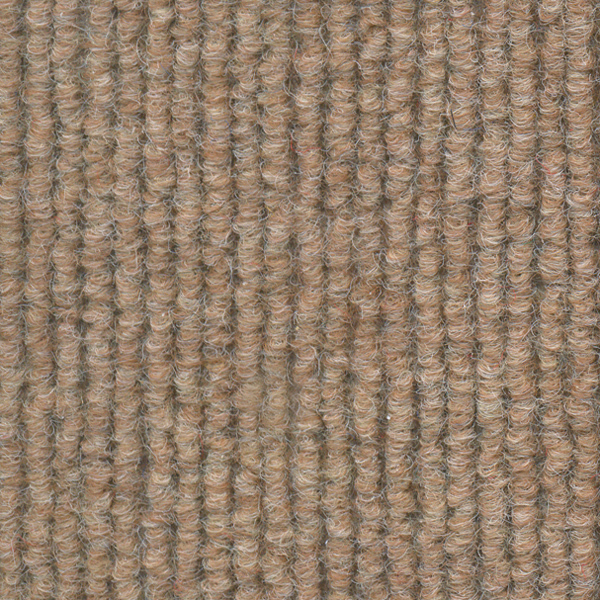 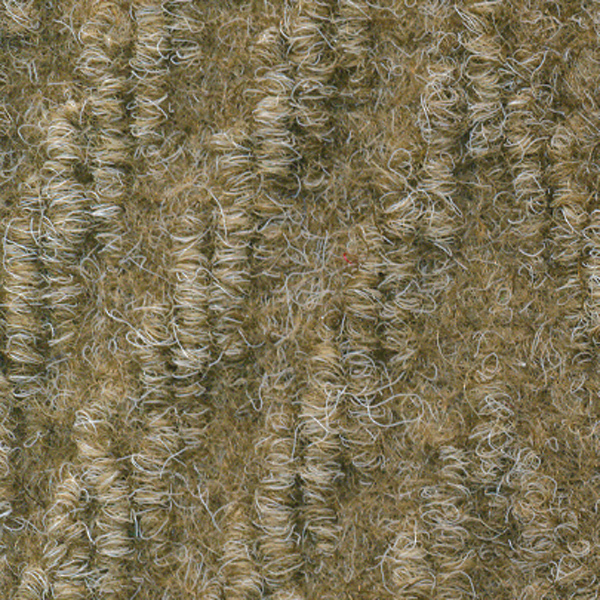 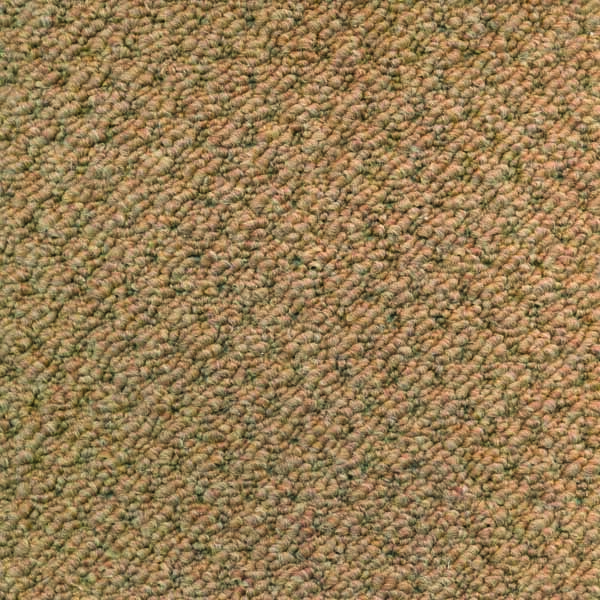 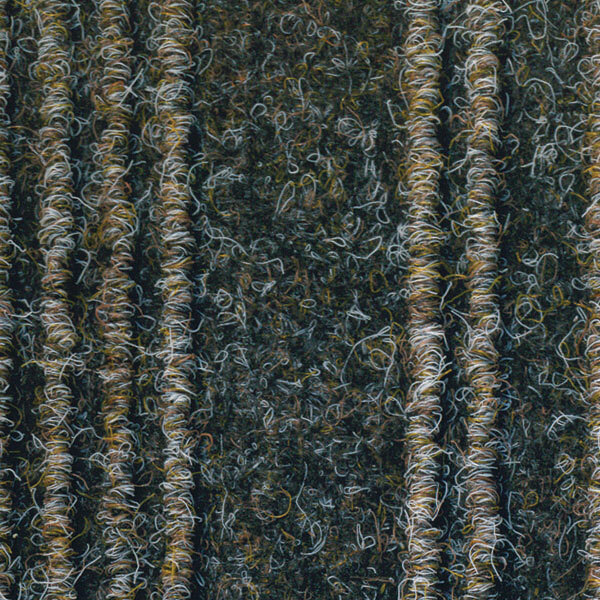 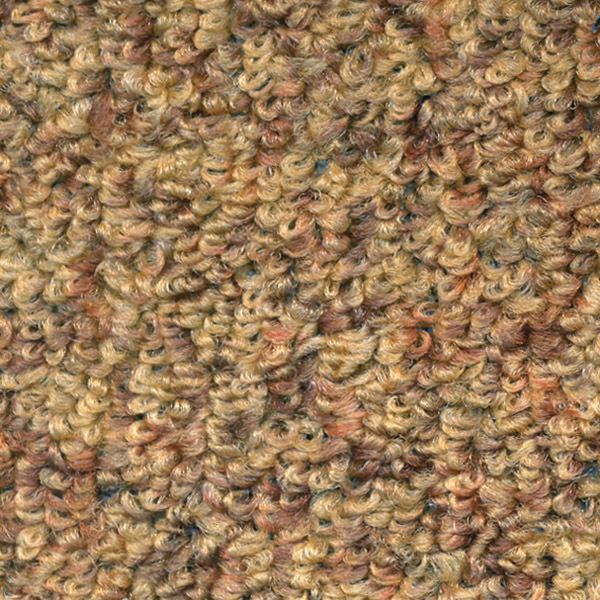 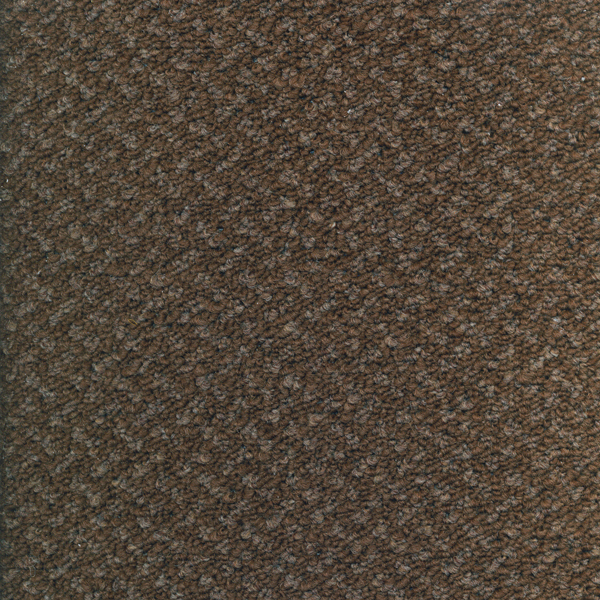 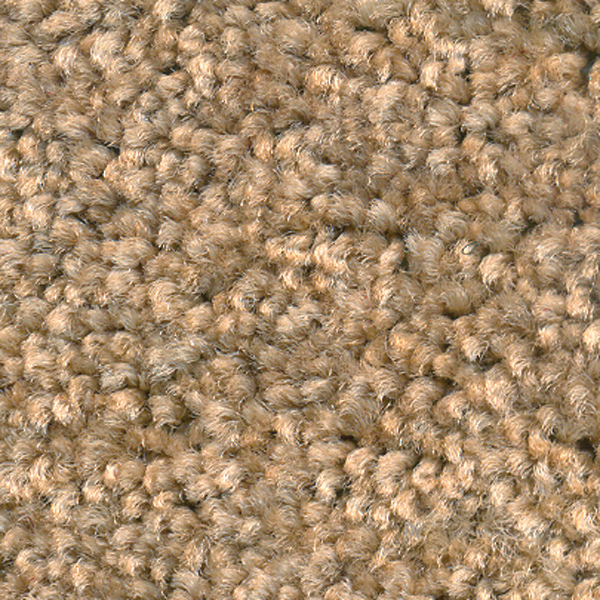 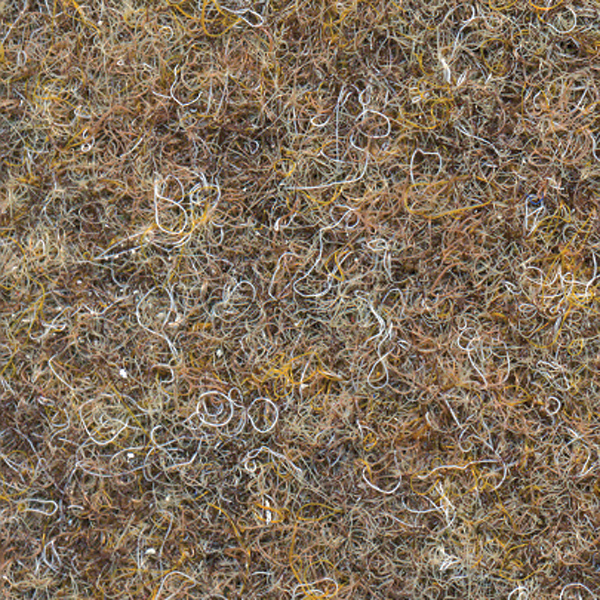 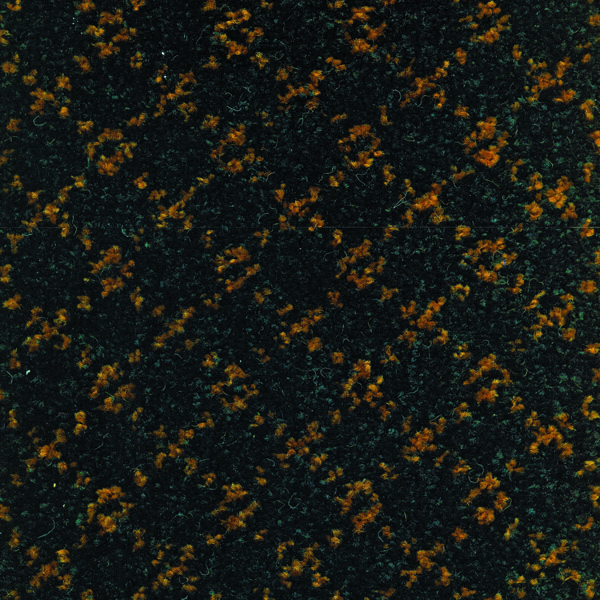 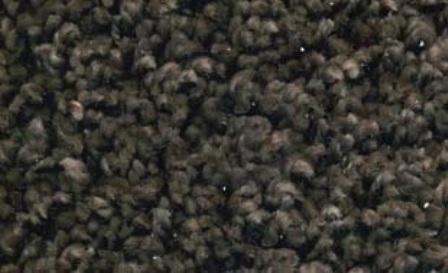 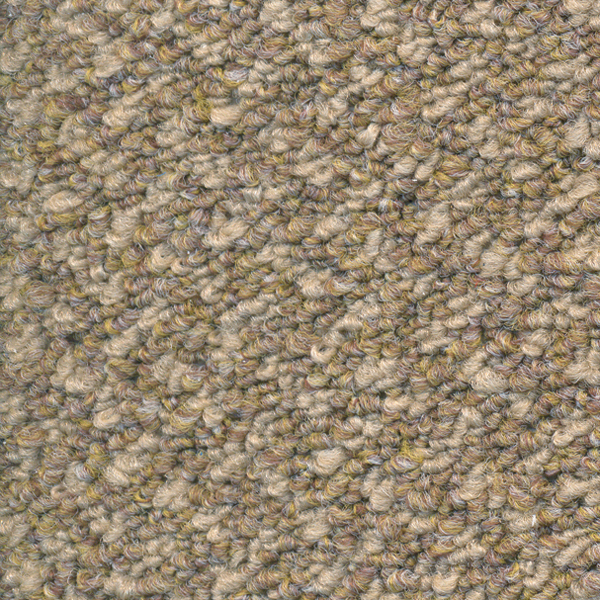 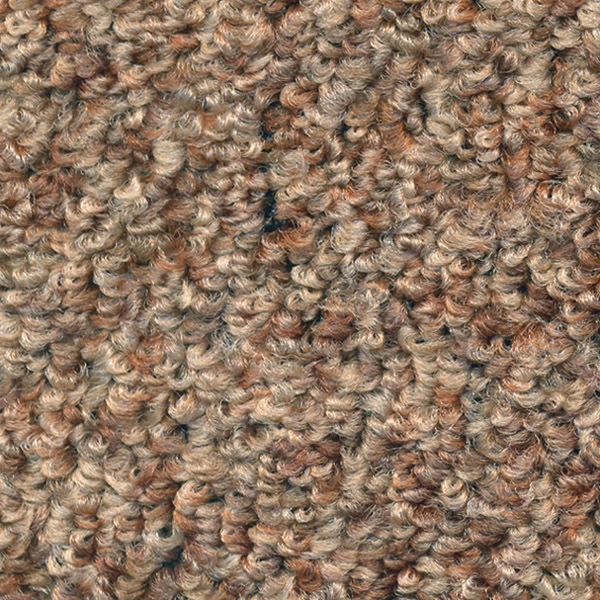 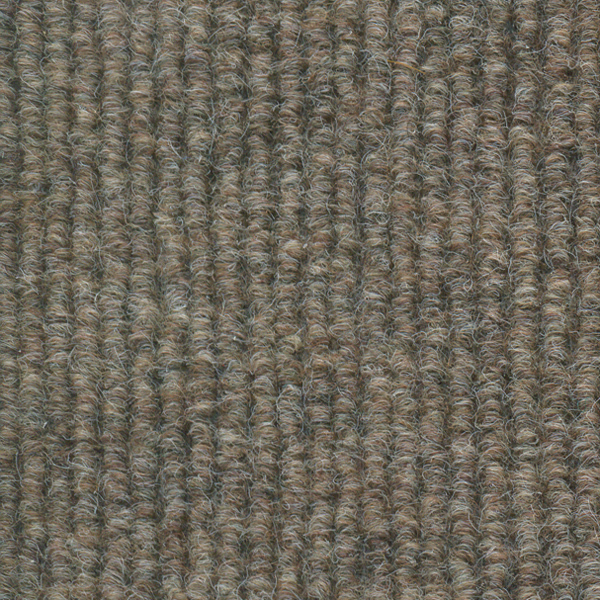 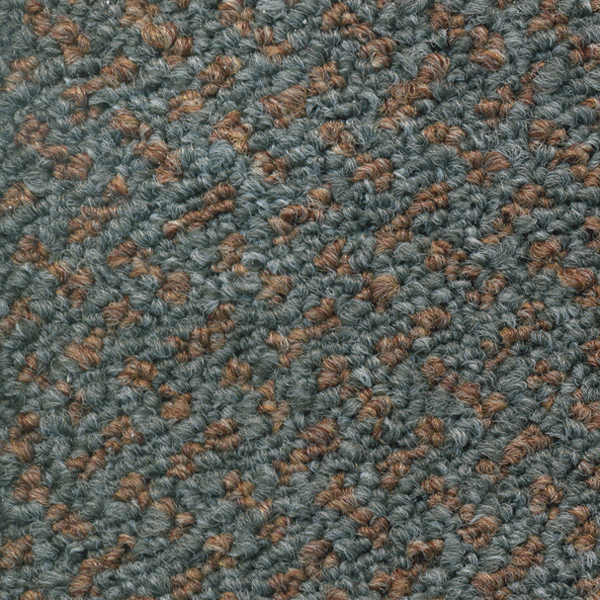 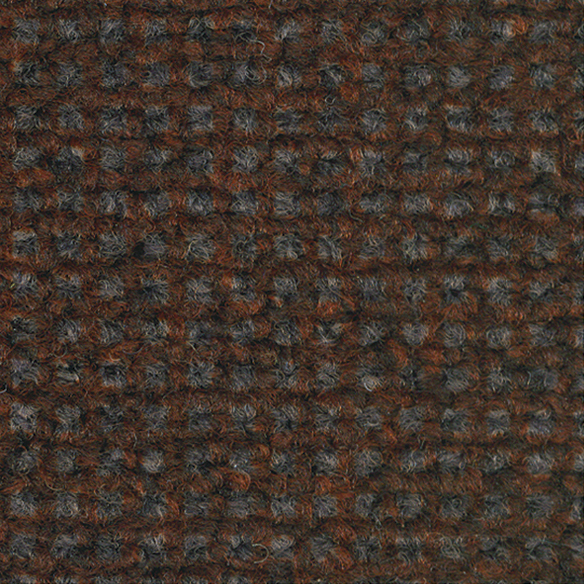 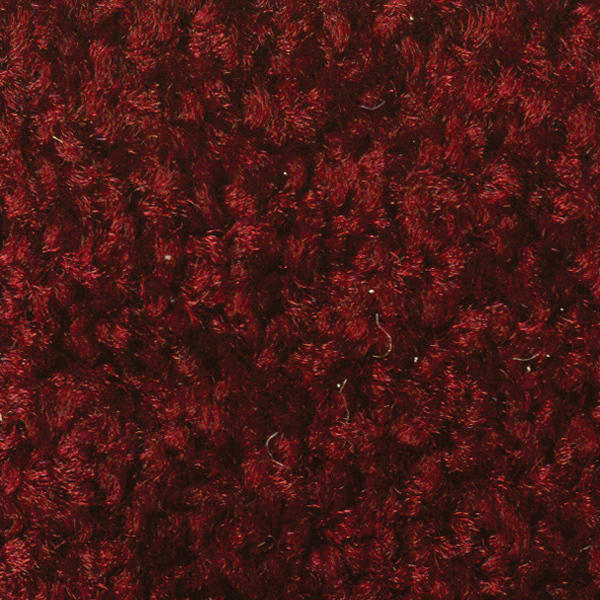 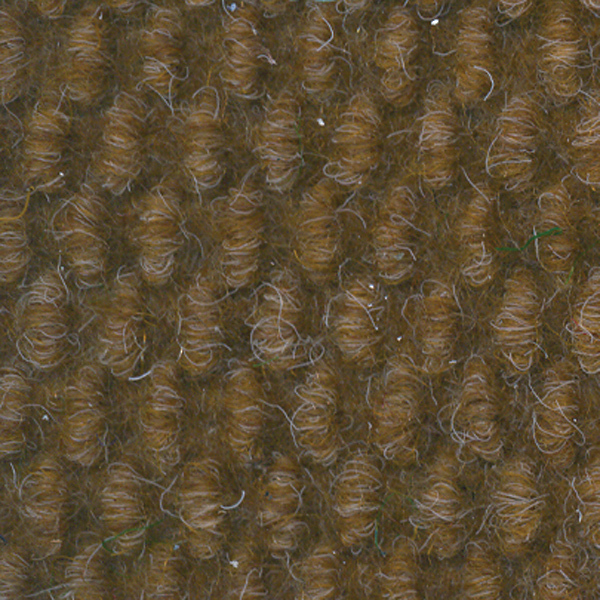 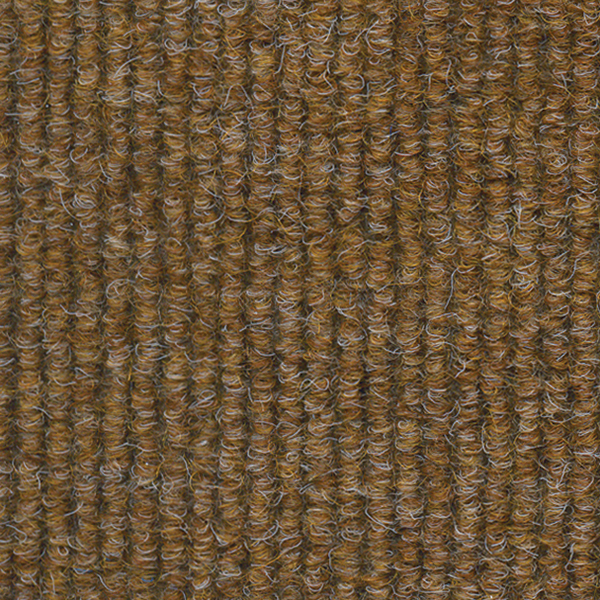 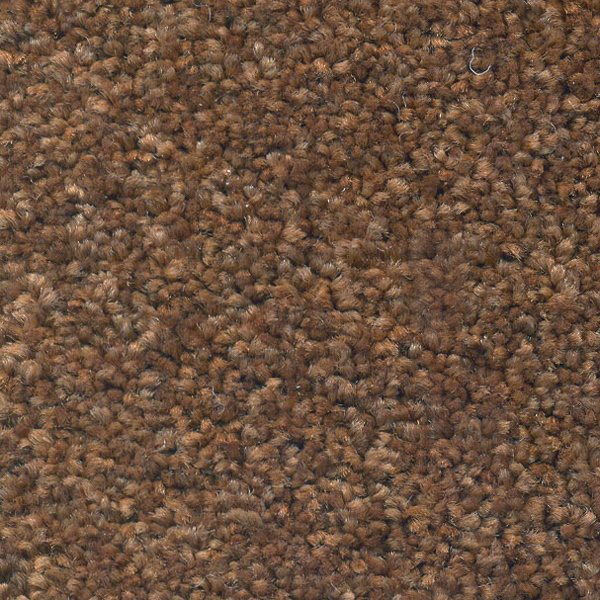 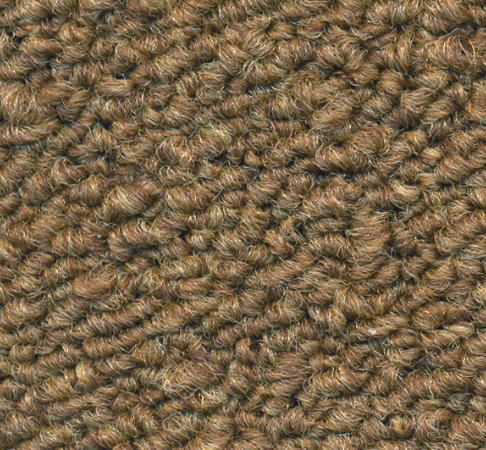 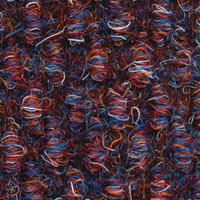 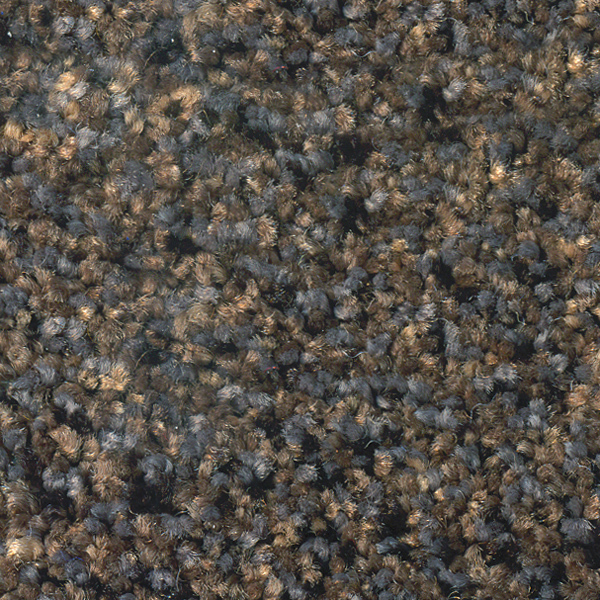 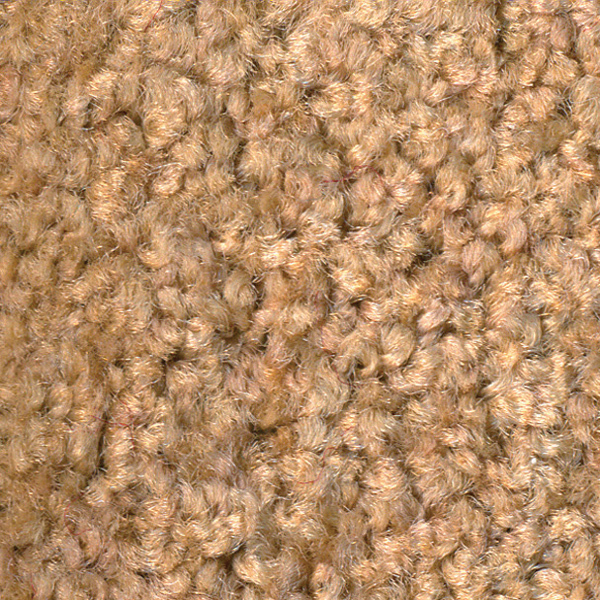 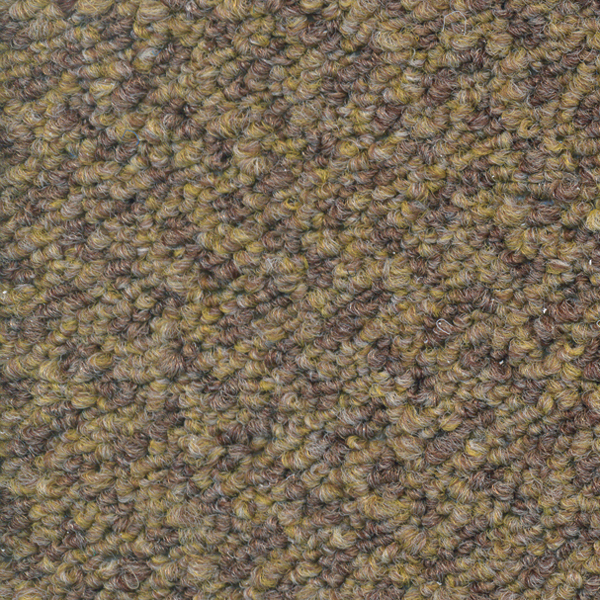 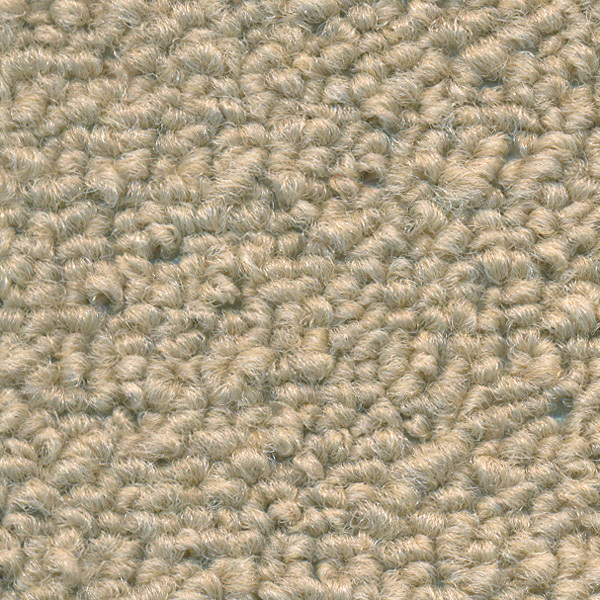 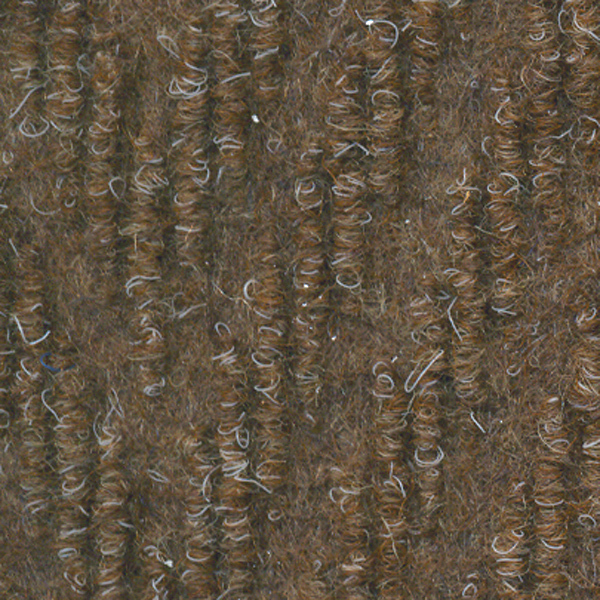 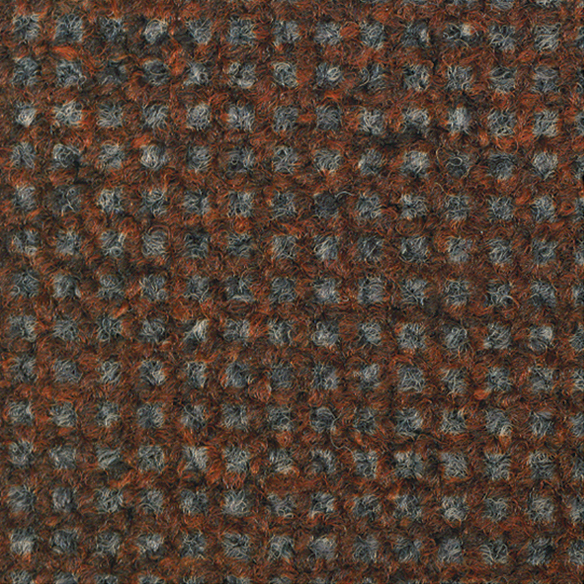 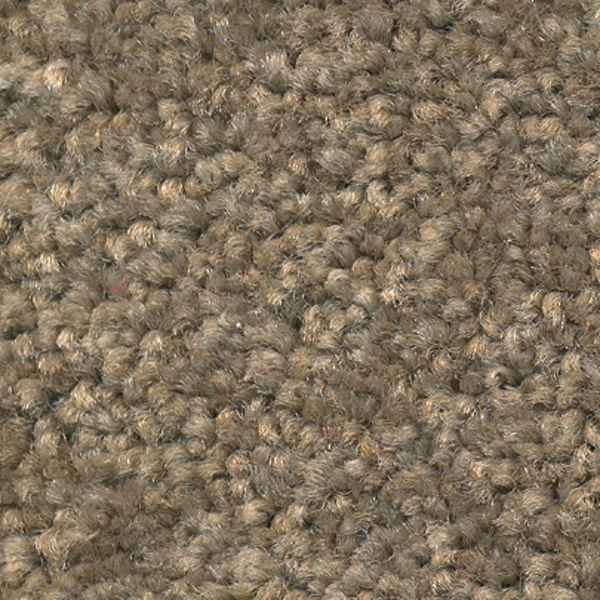 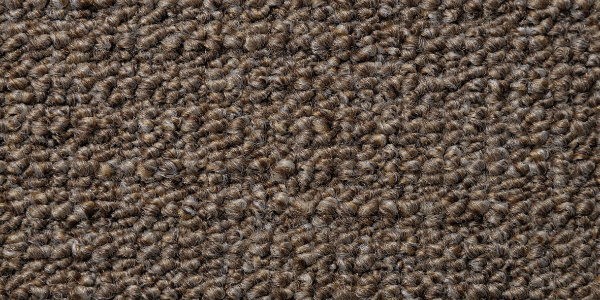 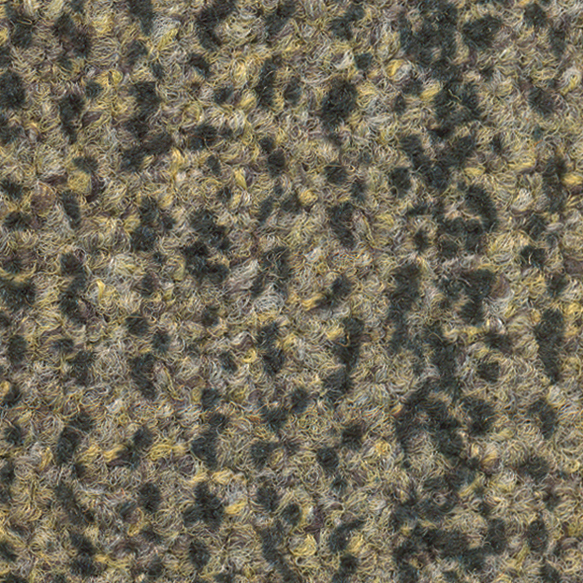 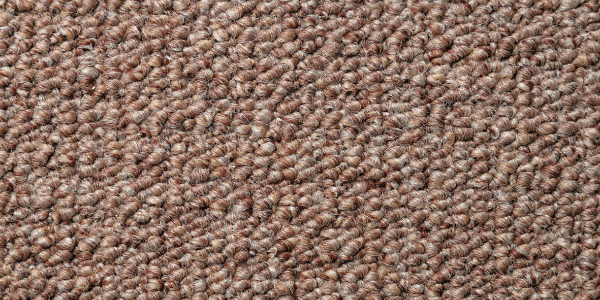 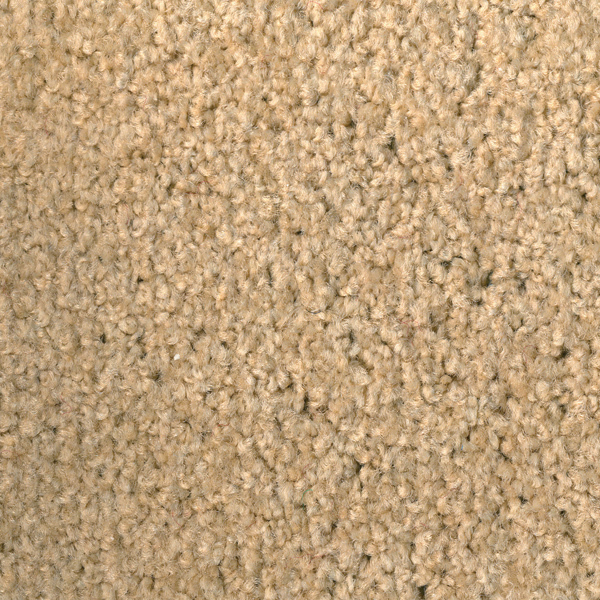 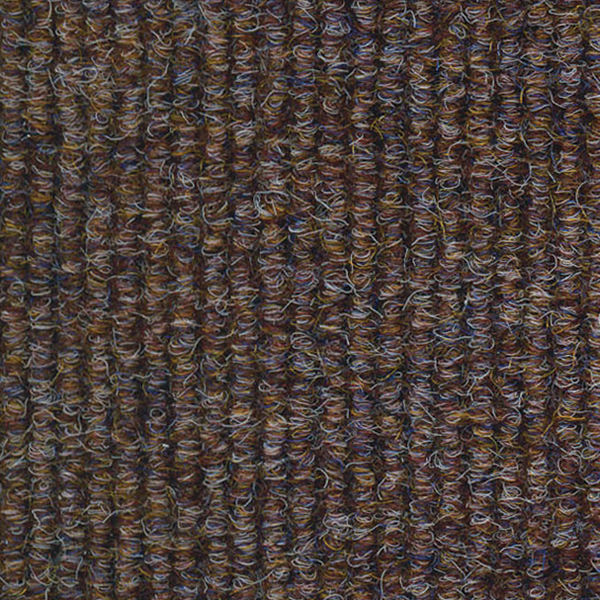 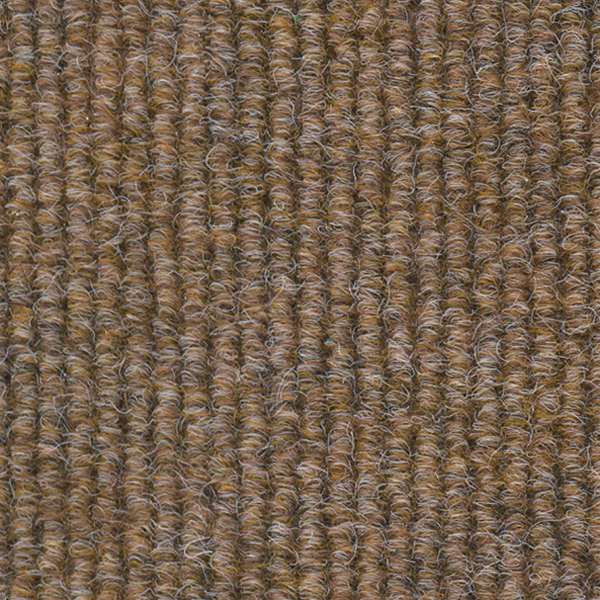 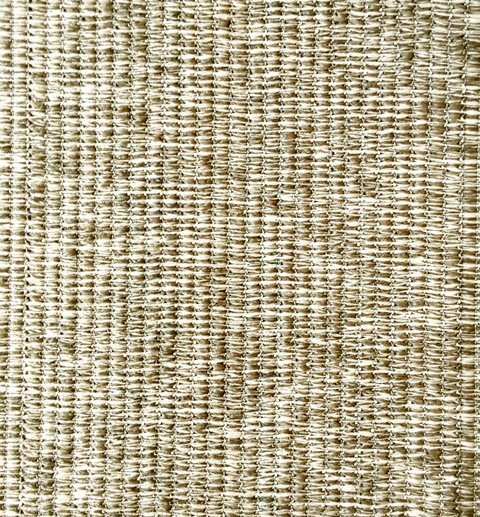 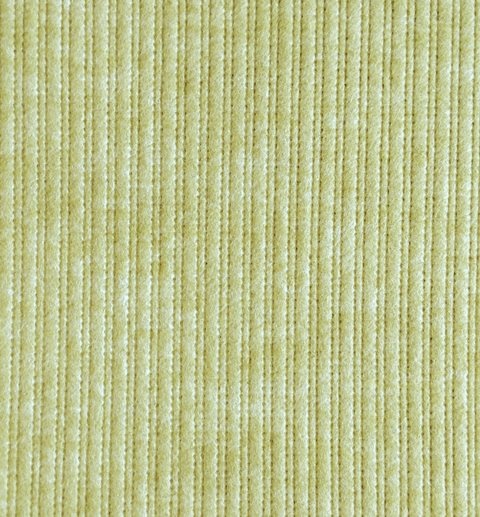 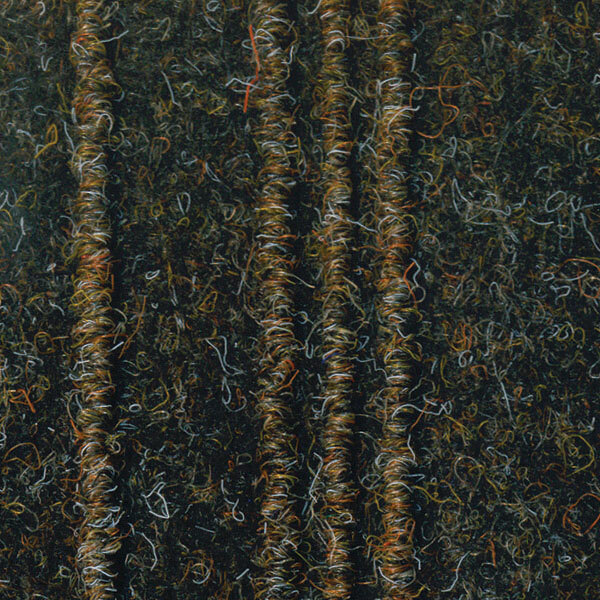 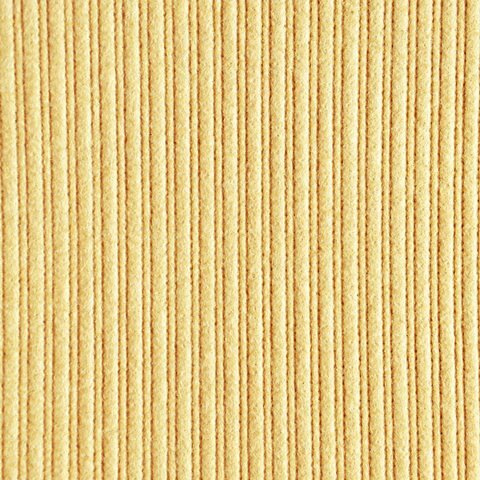 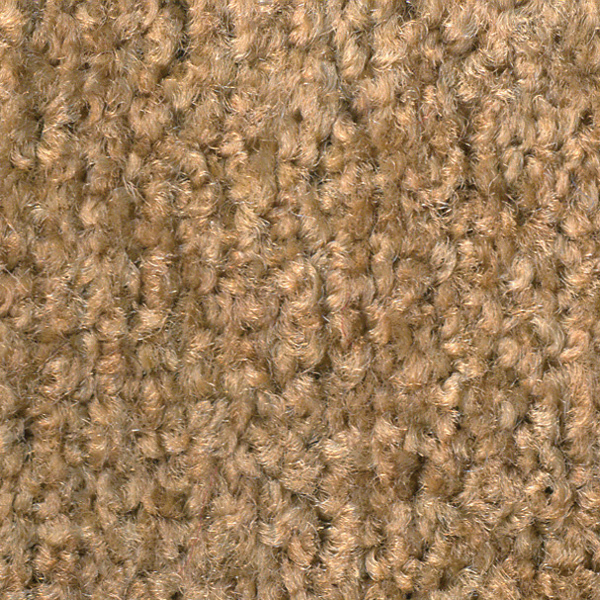 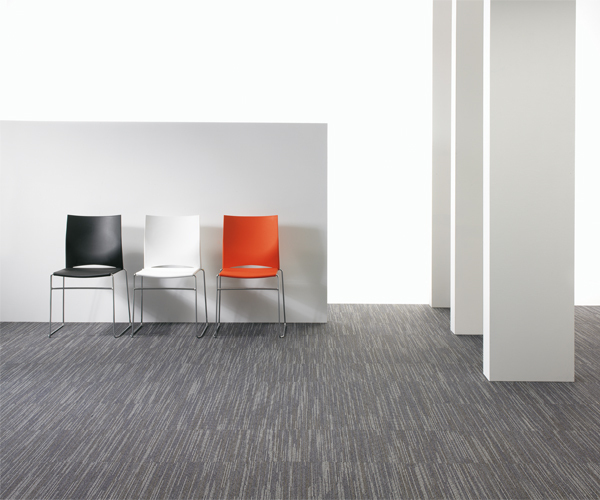 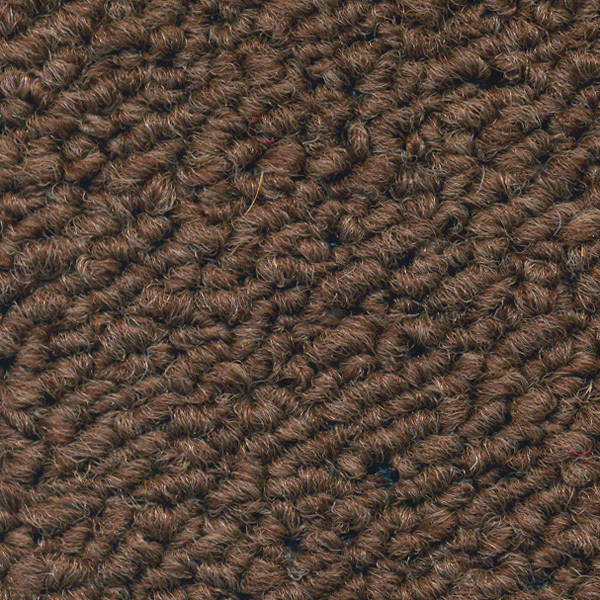 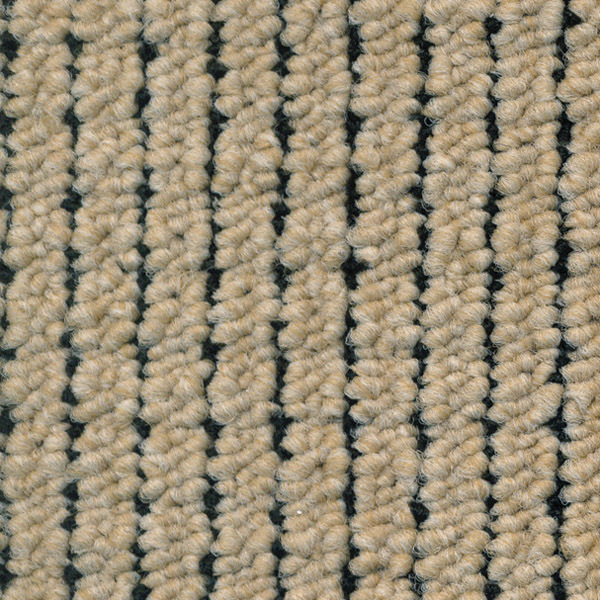 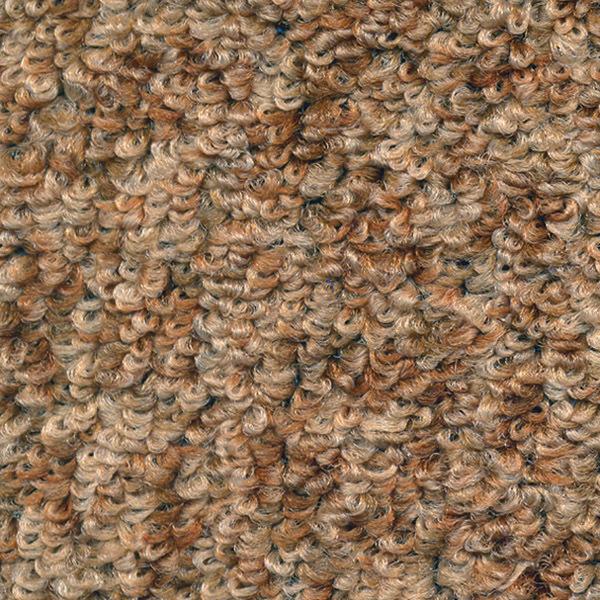 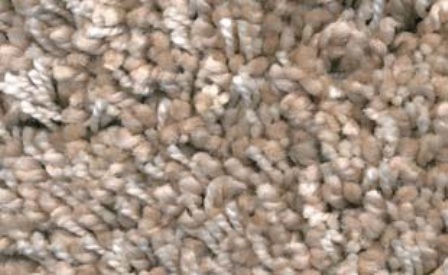 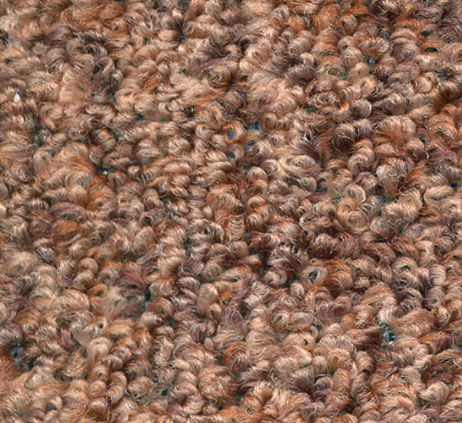 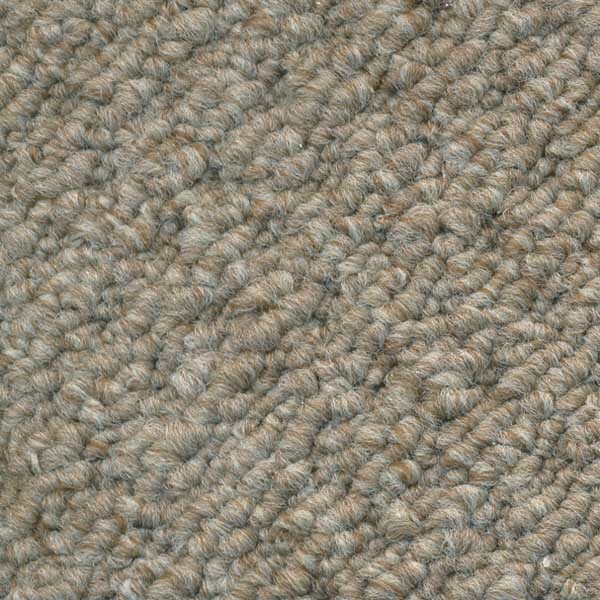 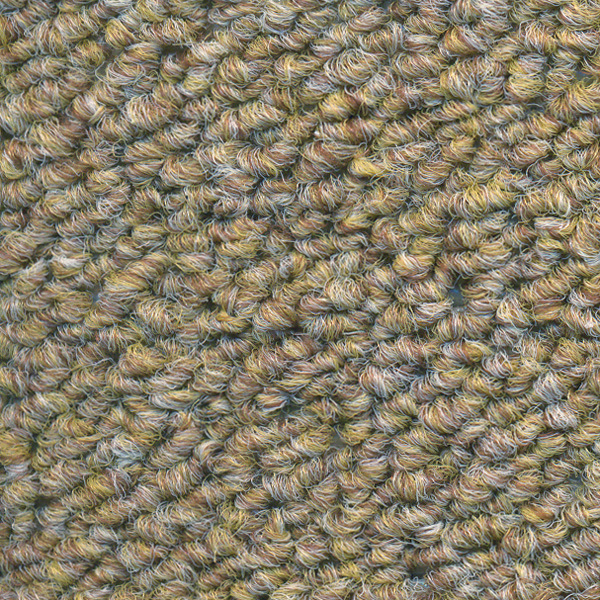 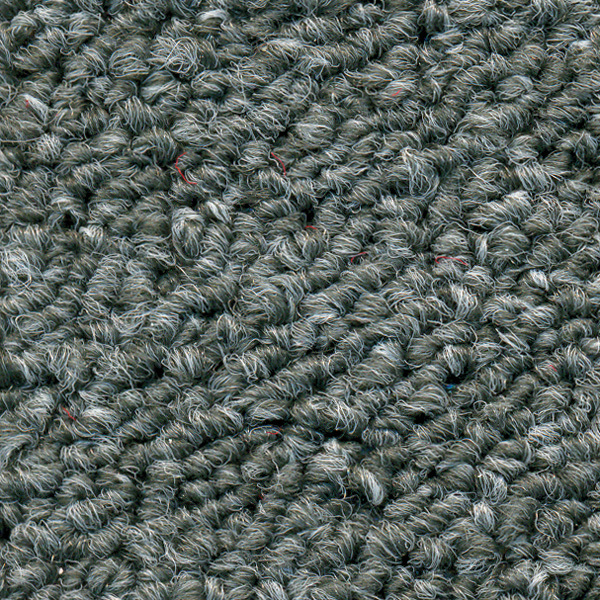 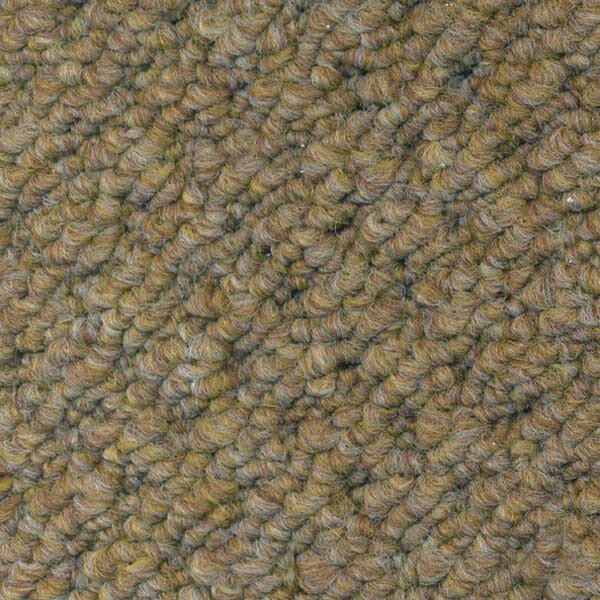 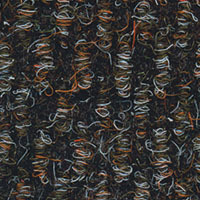 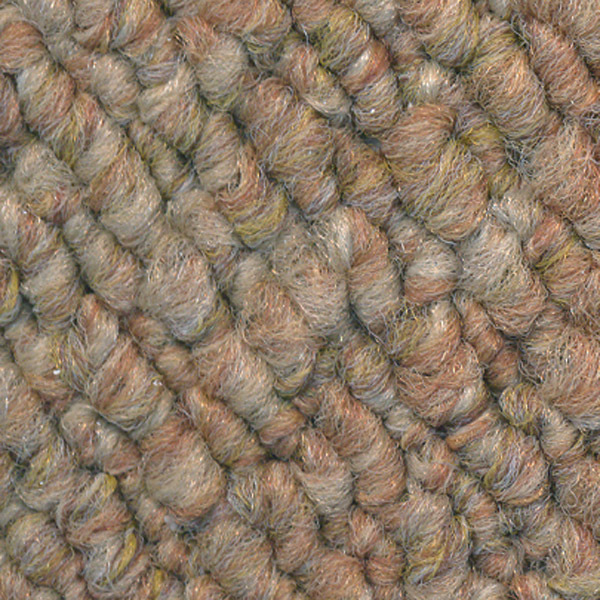 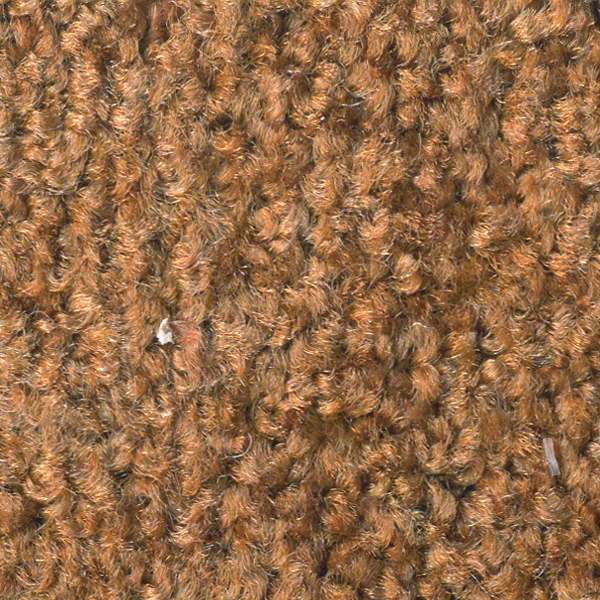 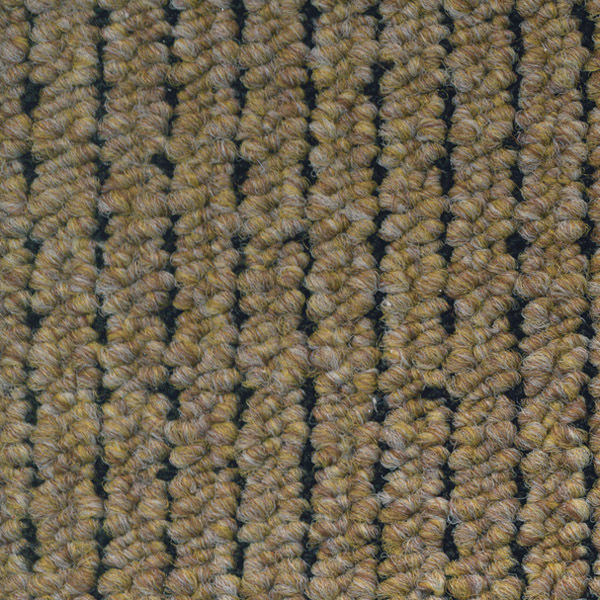 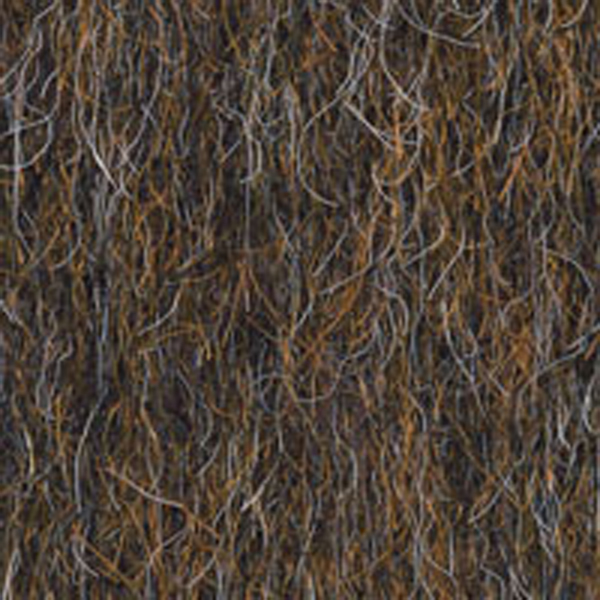 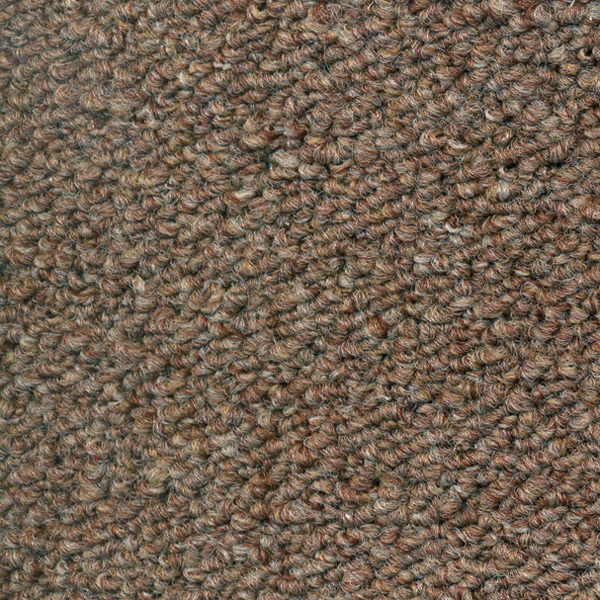 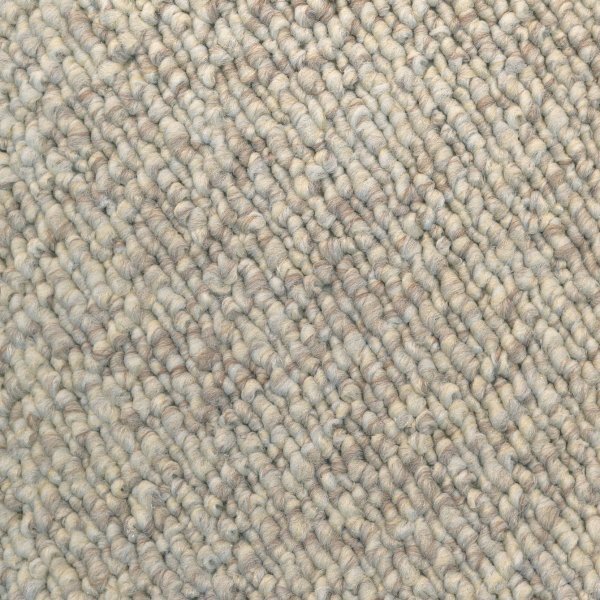 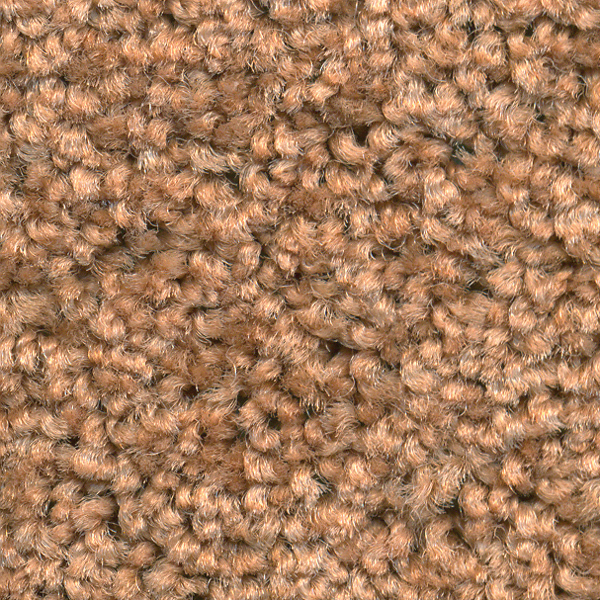 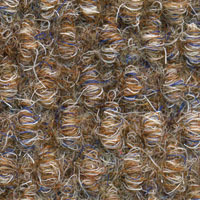 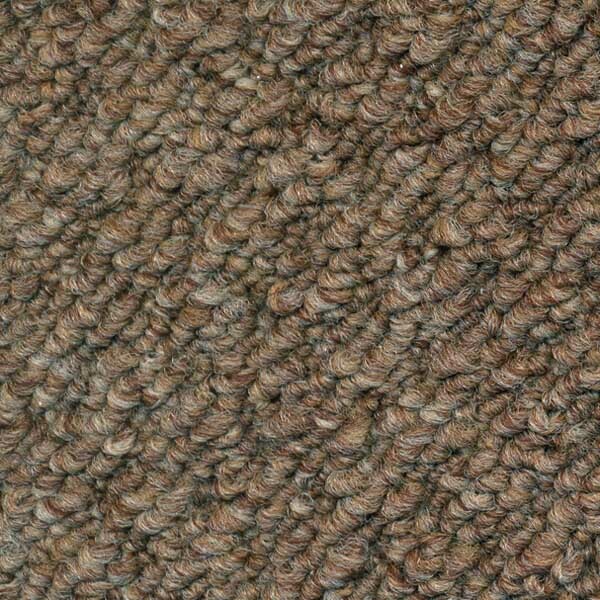 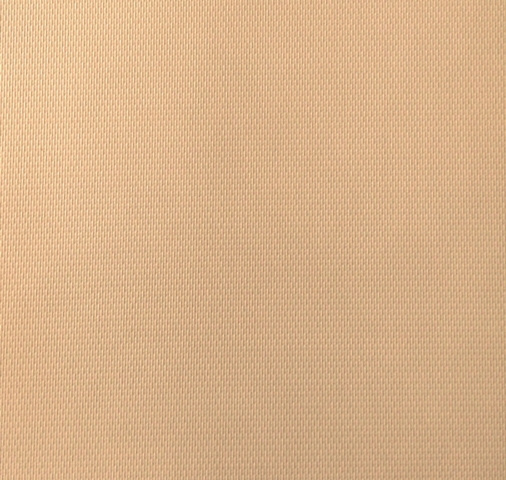 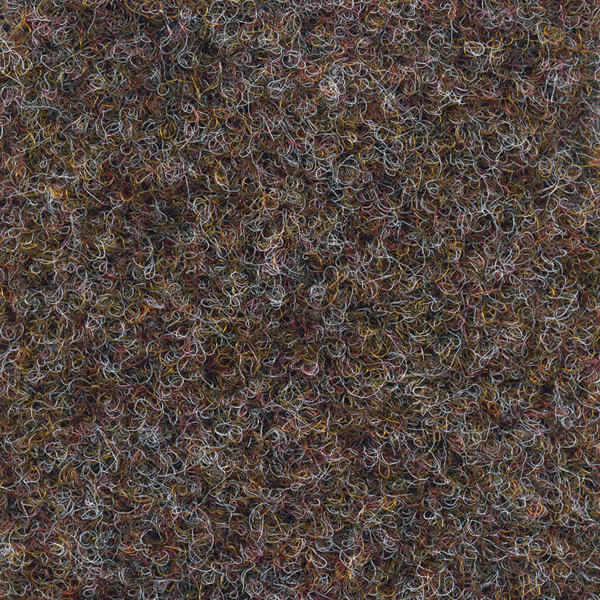 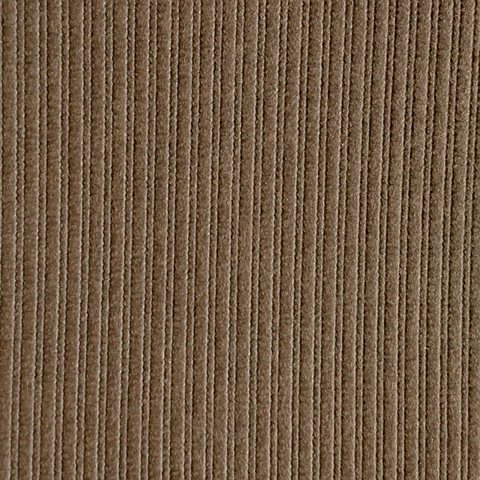 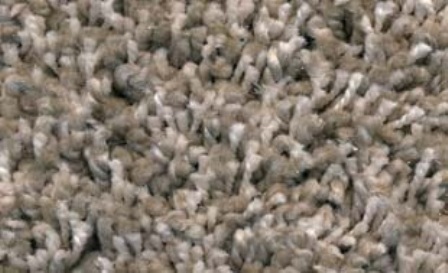 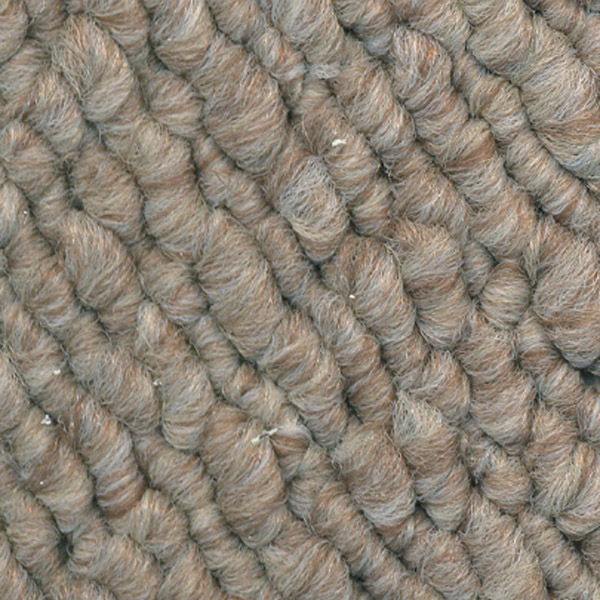 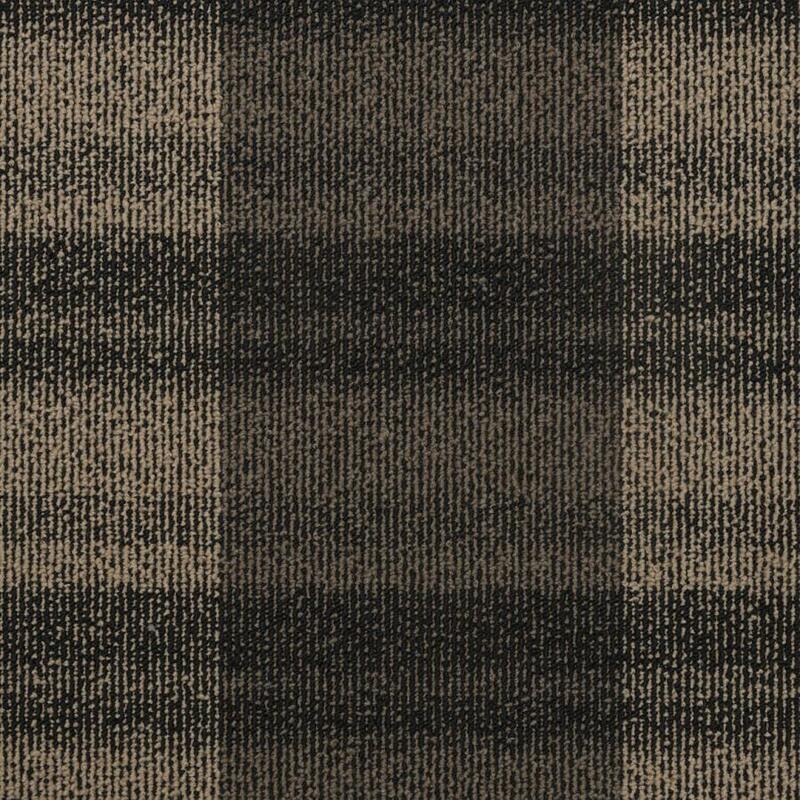 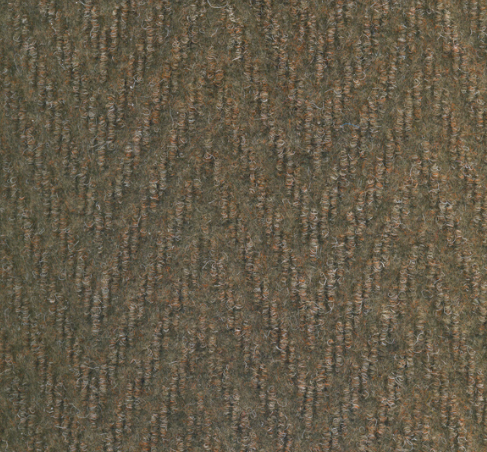 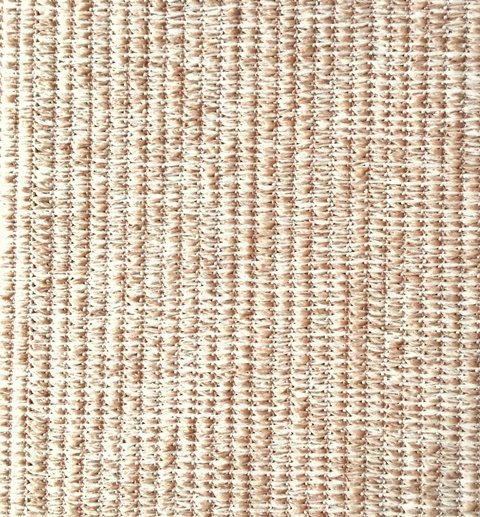 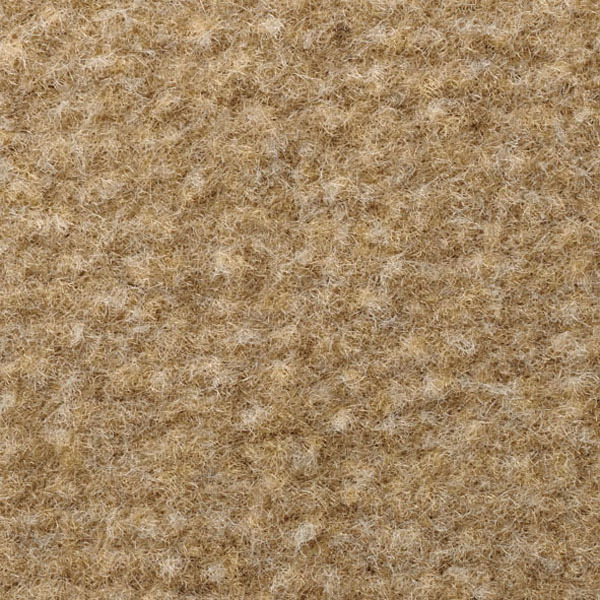 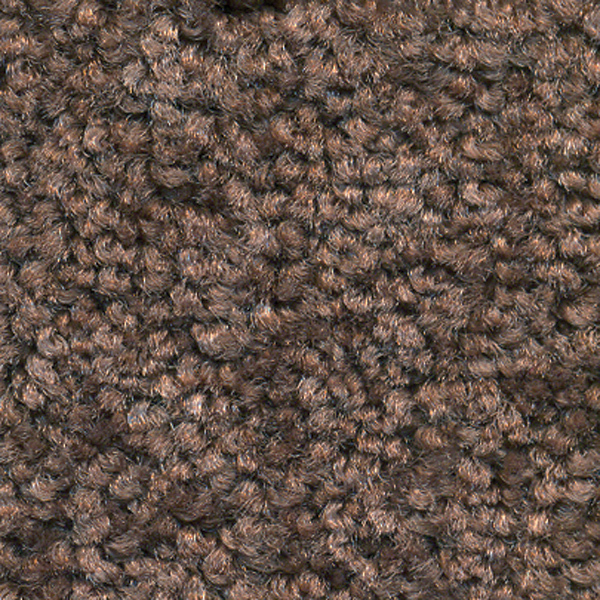 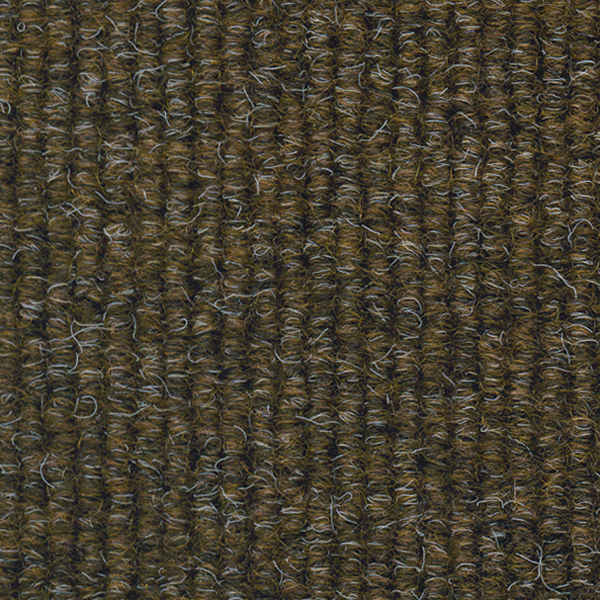 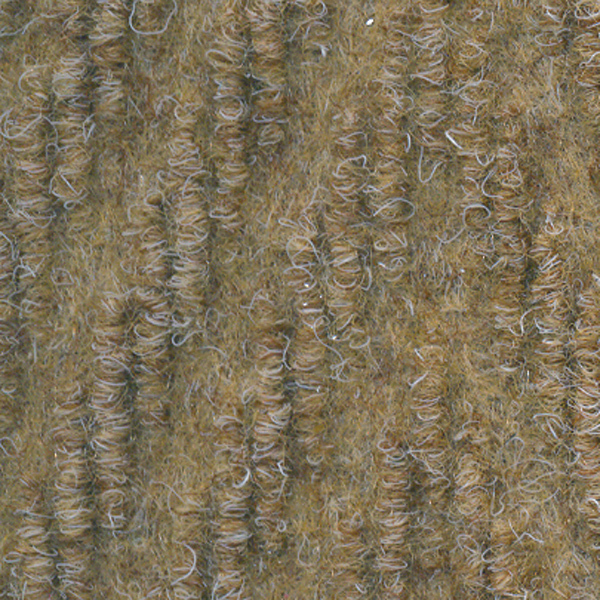 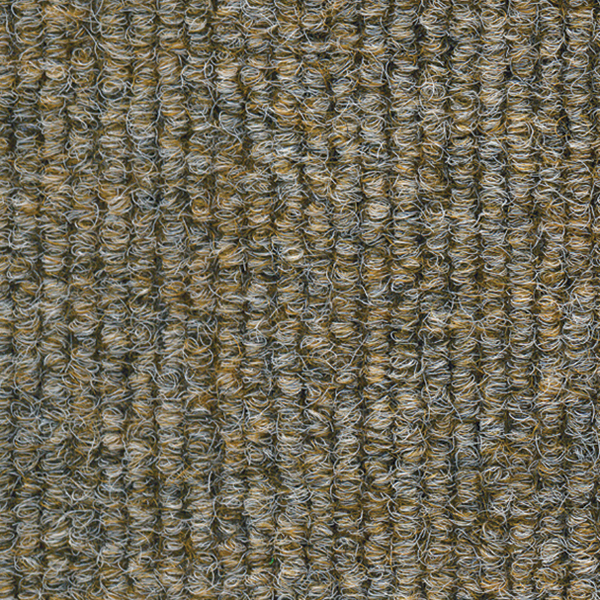 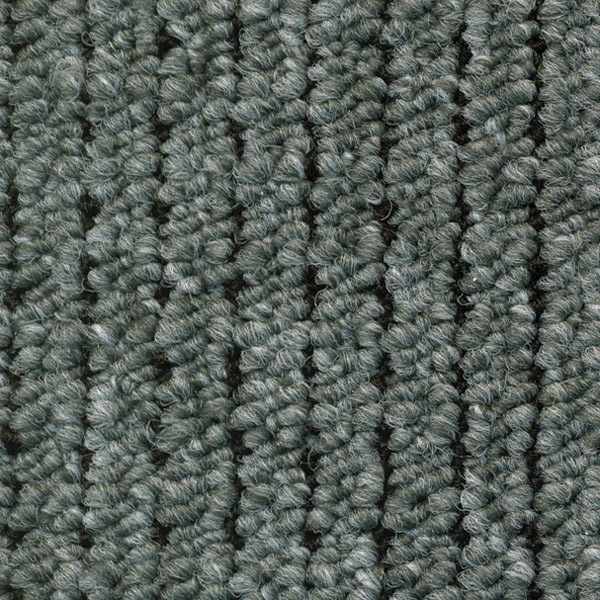 A level loop pile carpet tile, in warm, earthy tones.